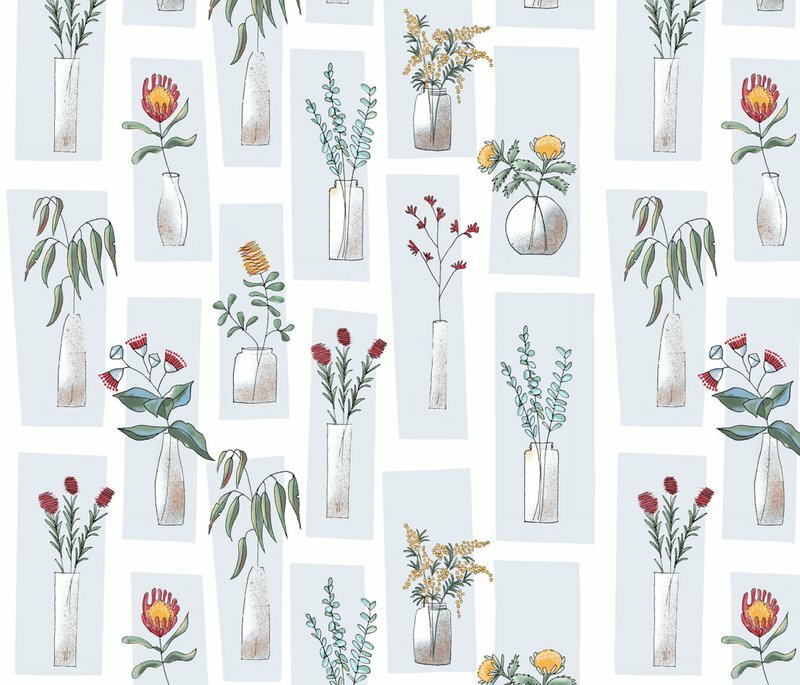 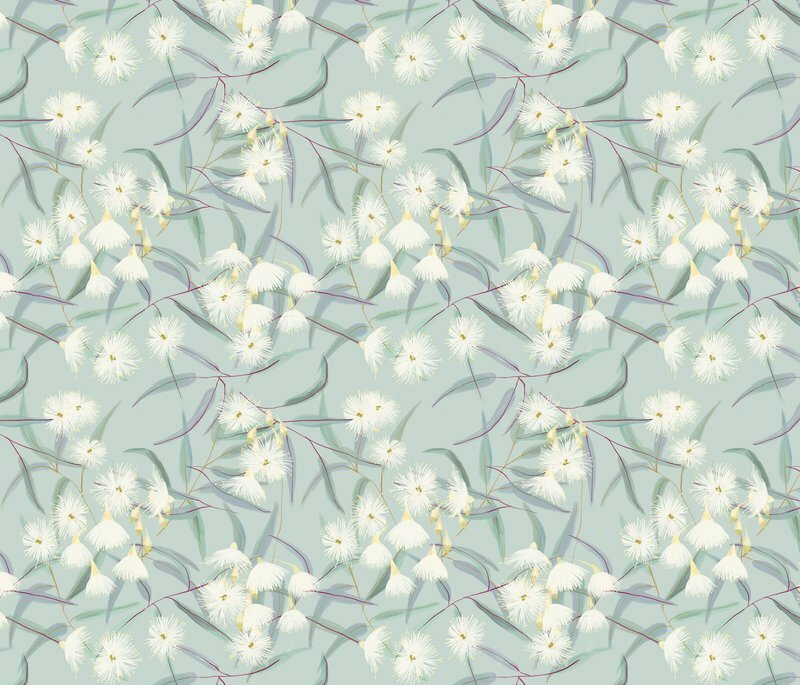 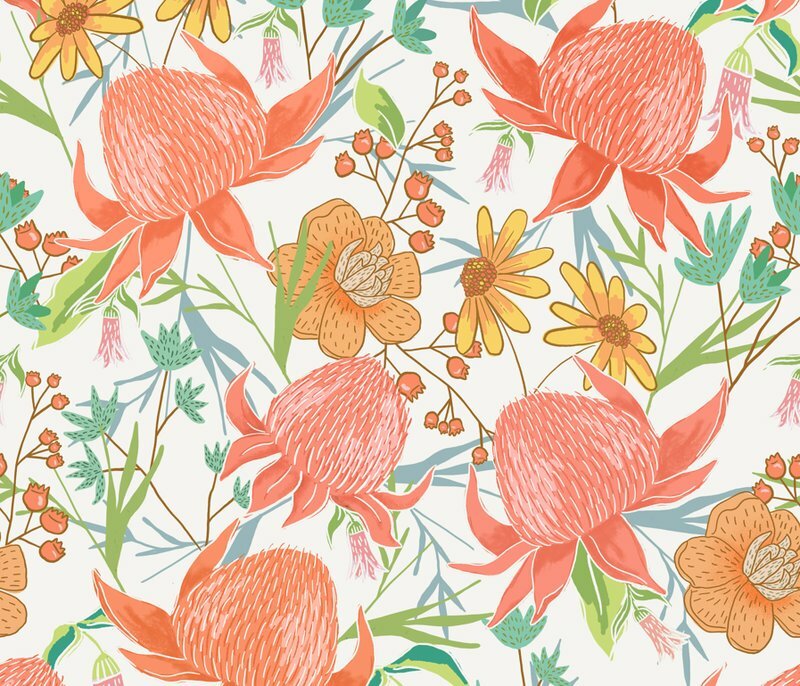 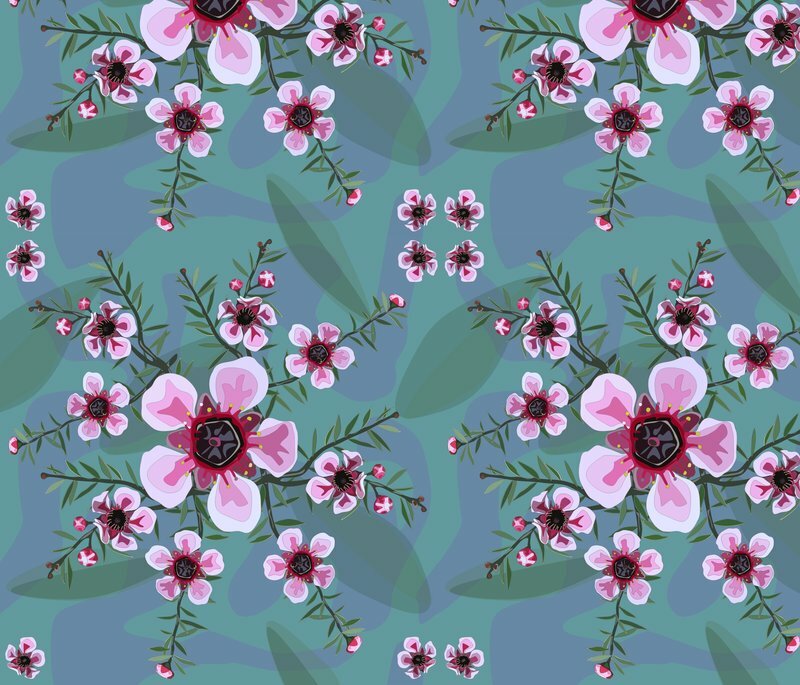 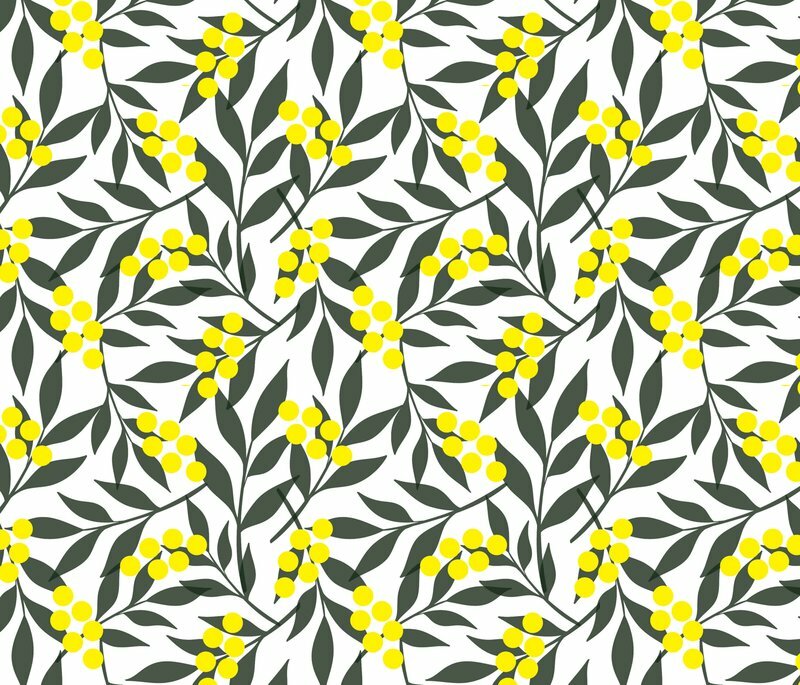 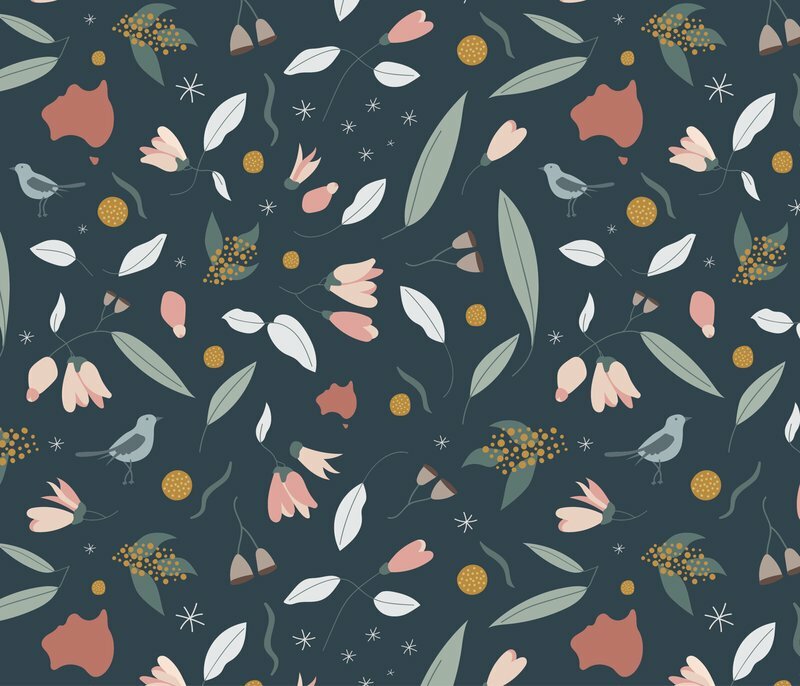 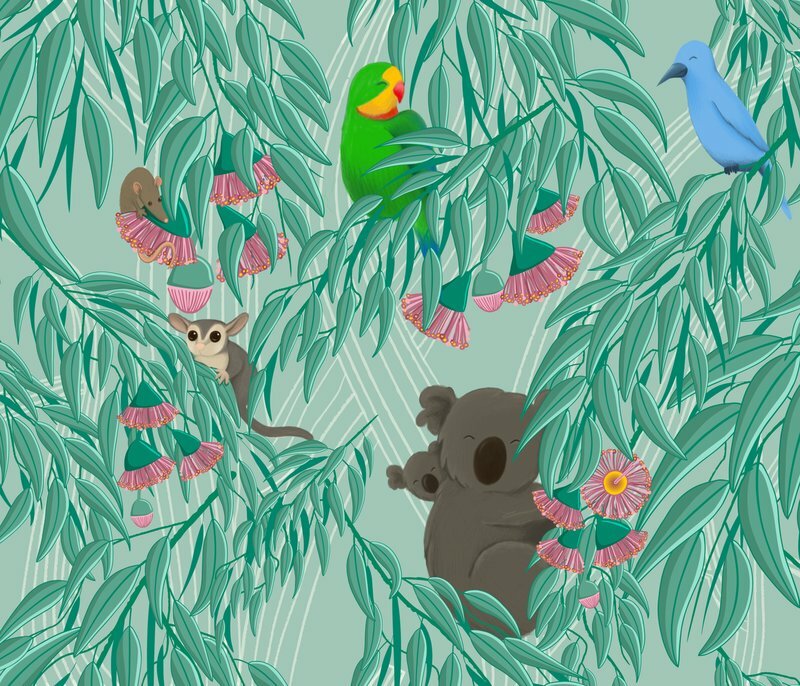 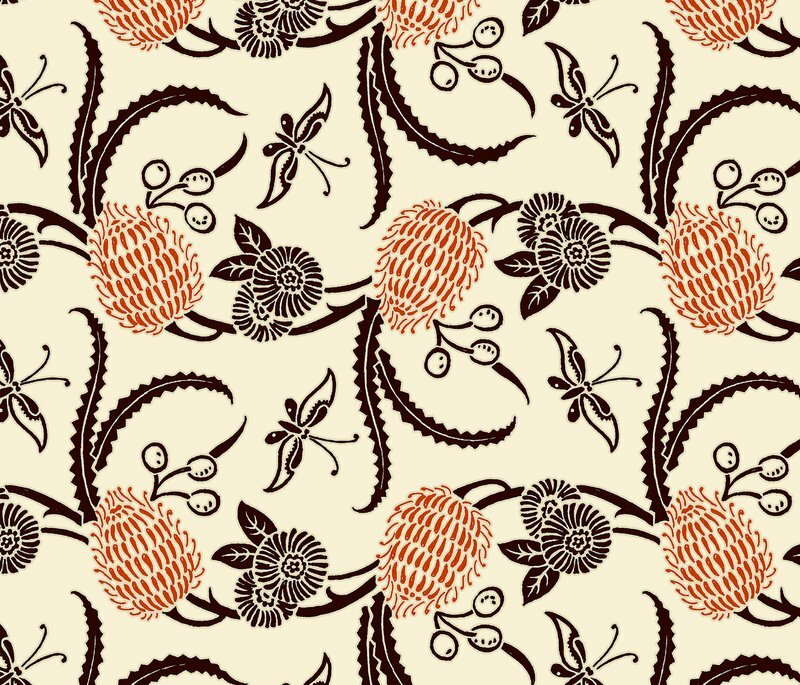 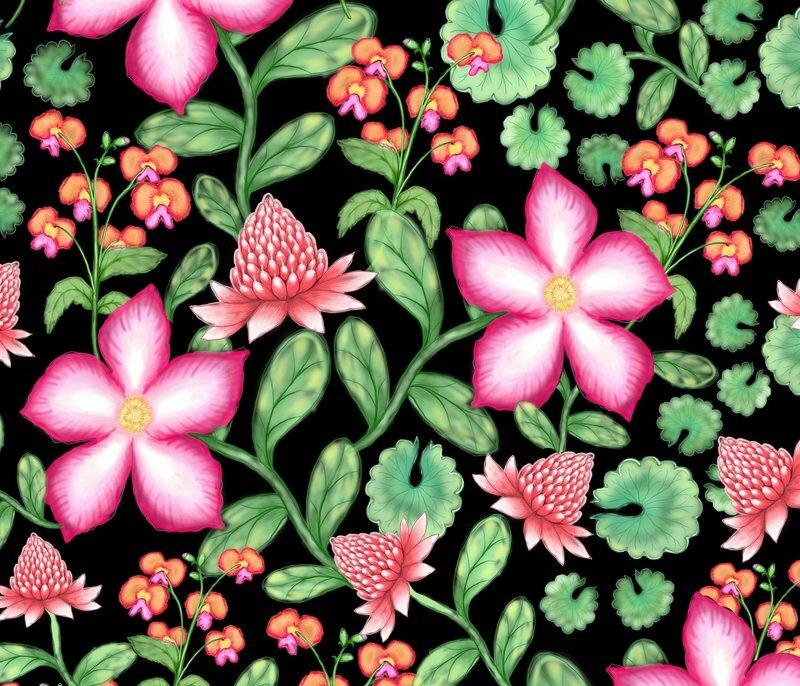 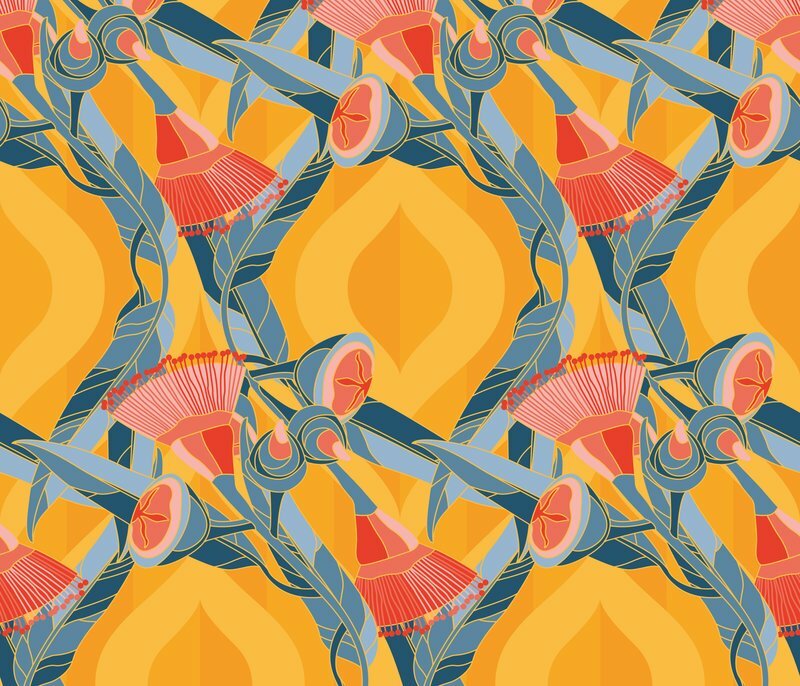 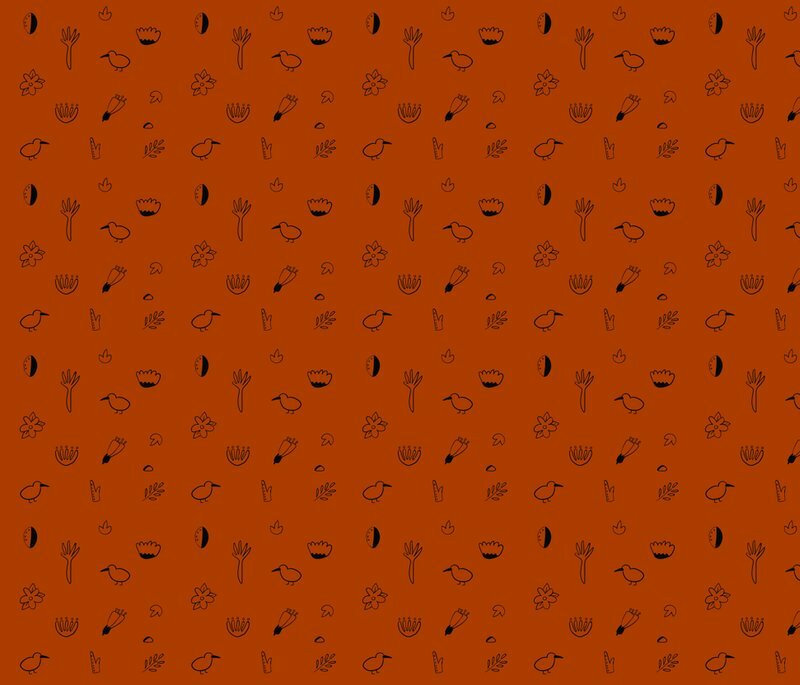 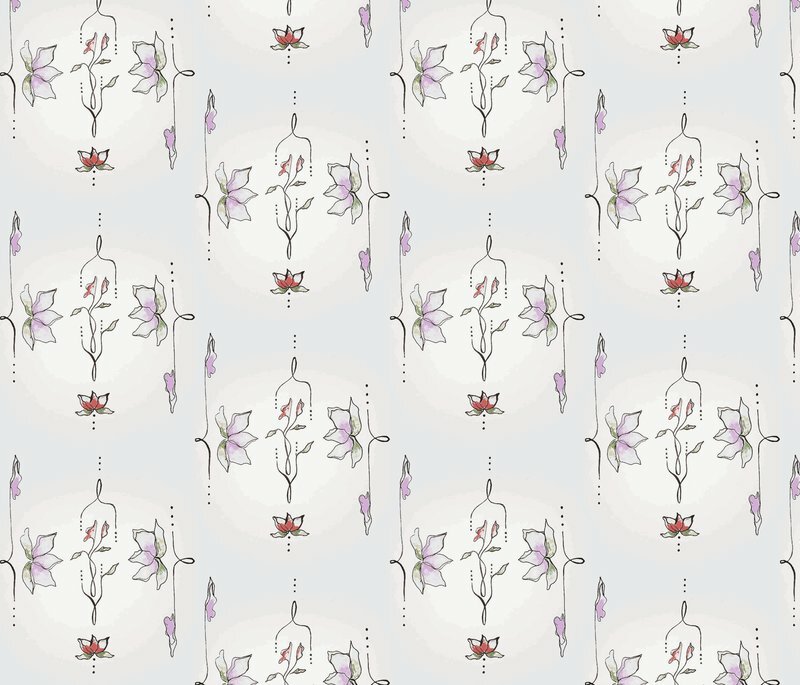 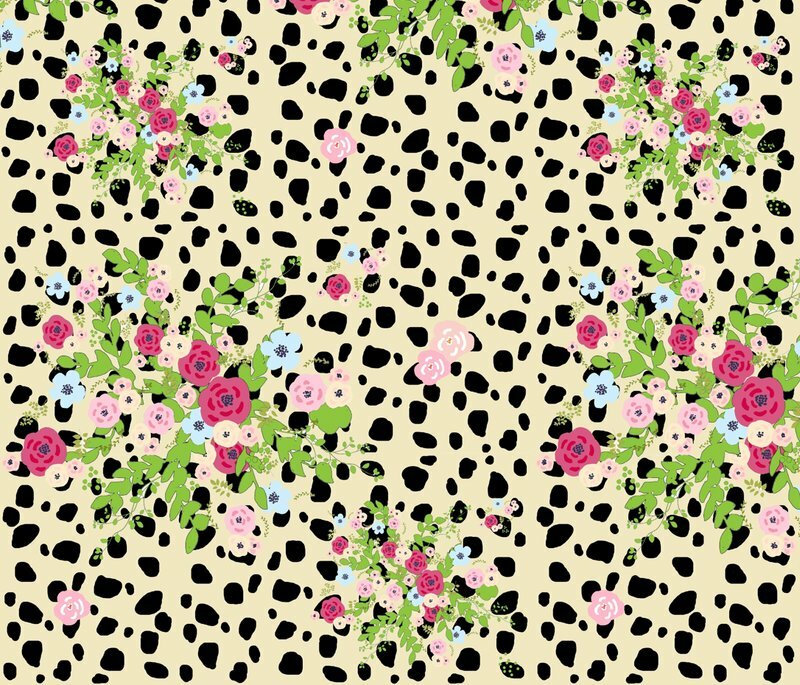 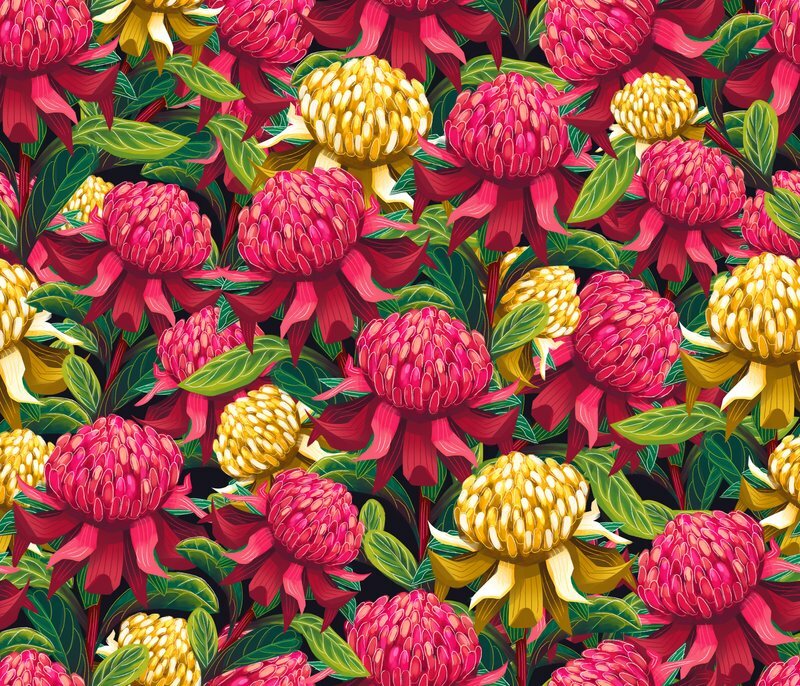 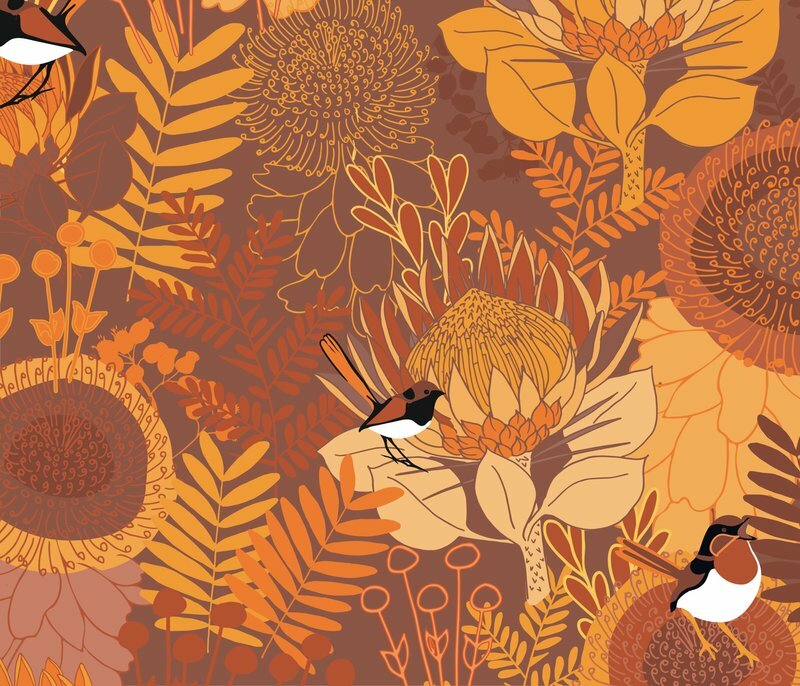 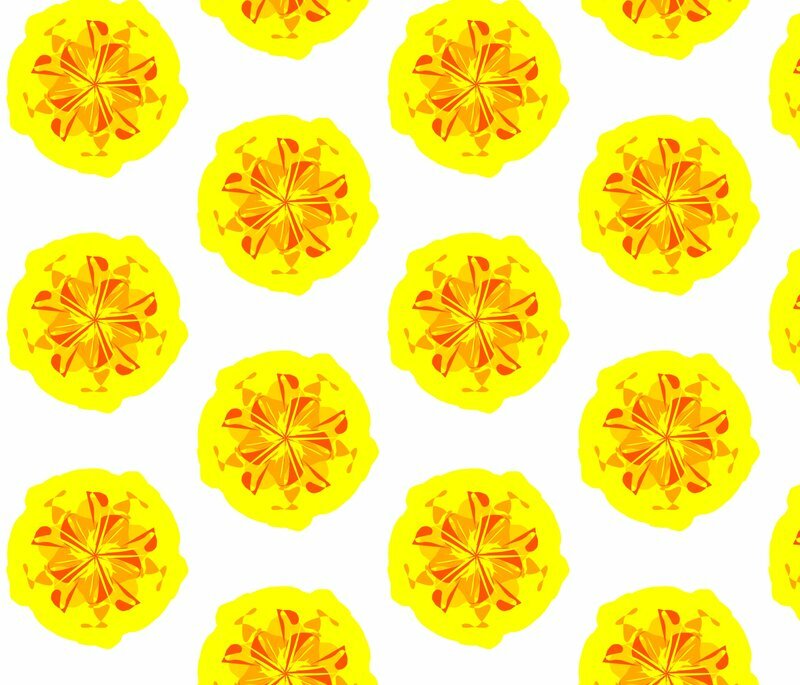 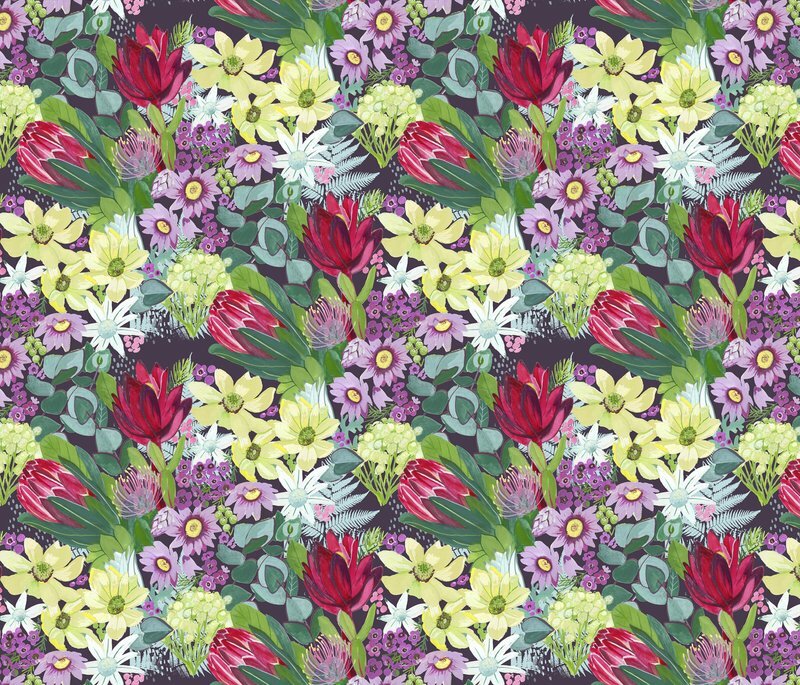 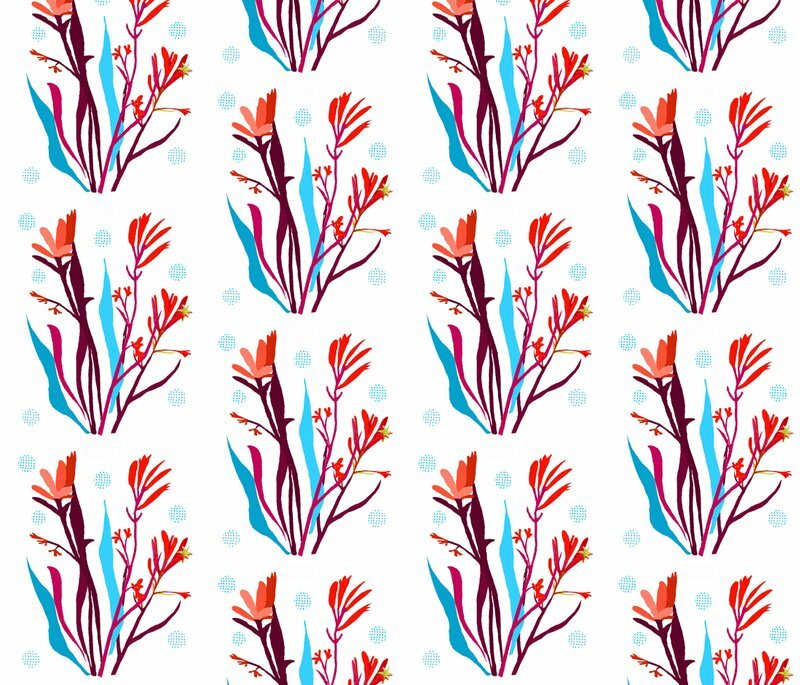 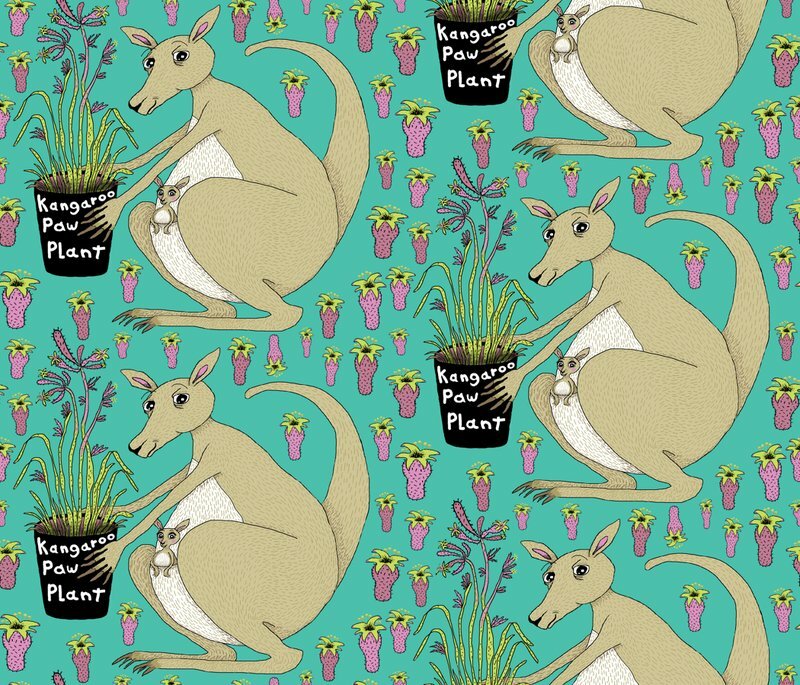 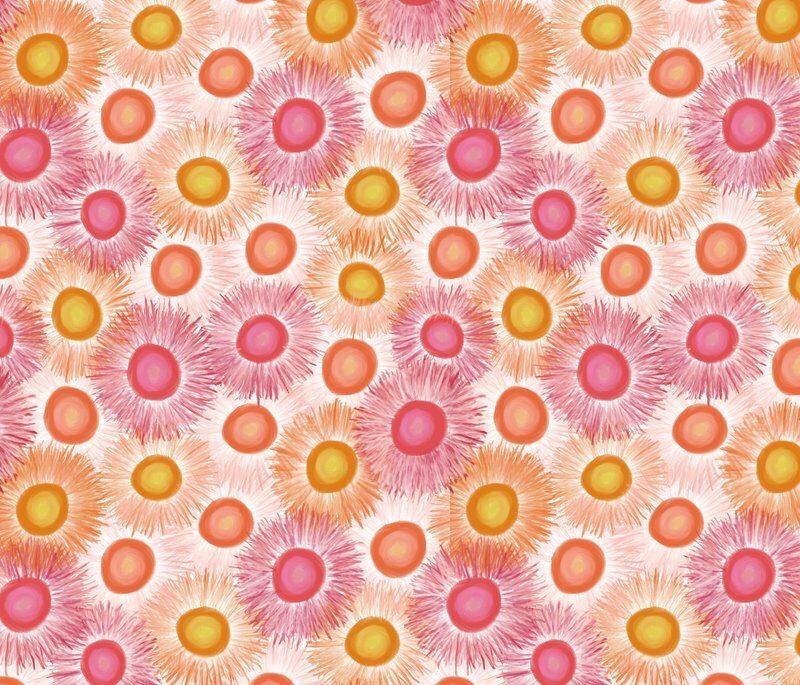 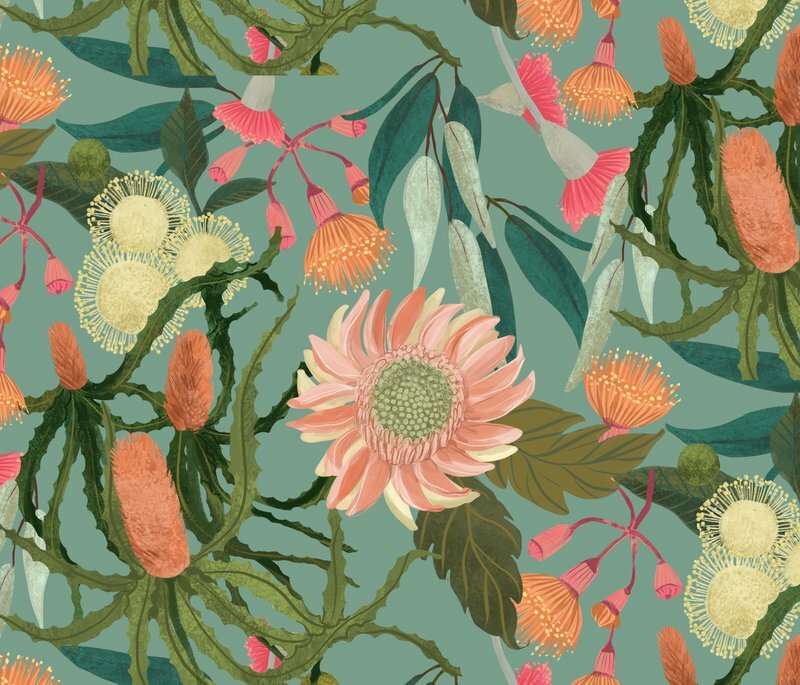 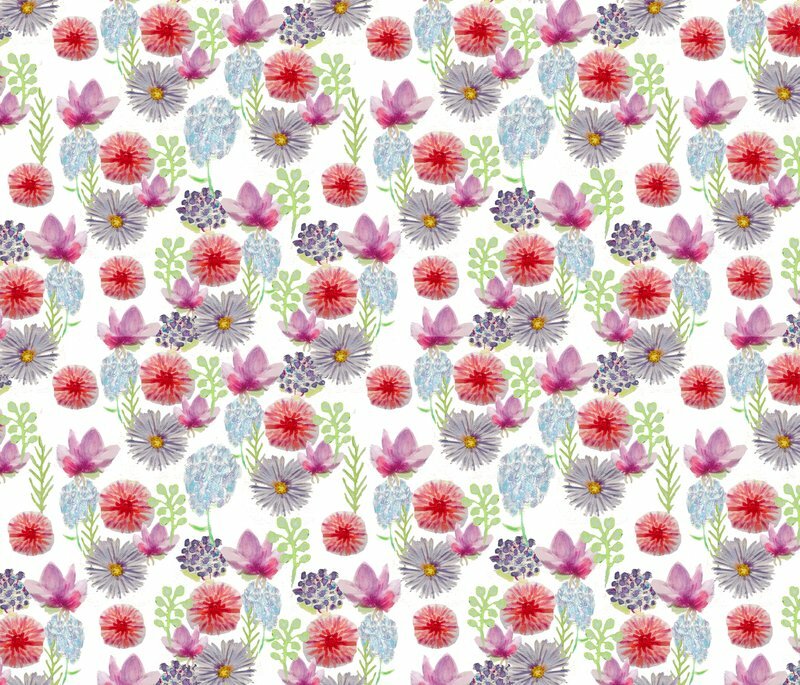 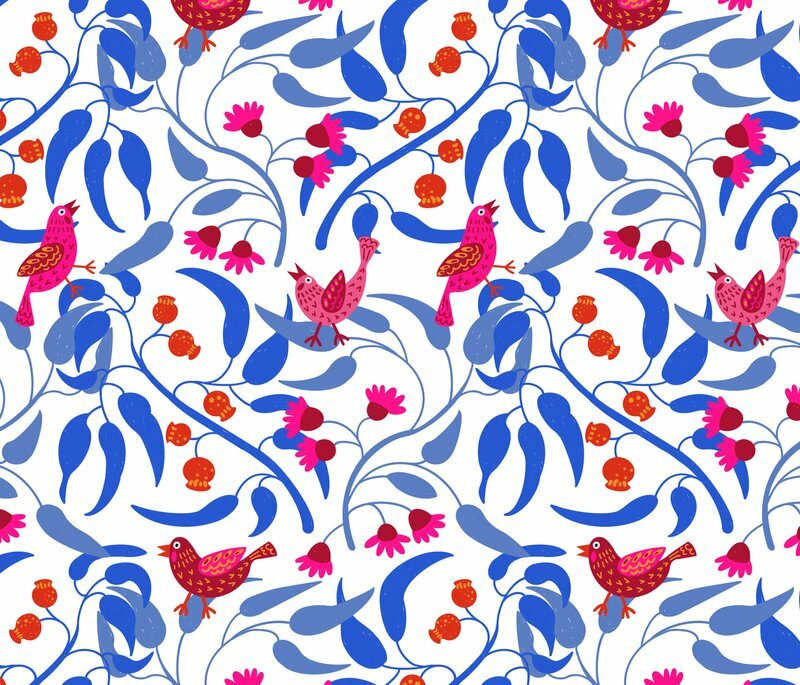 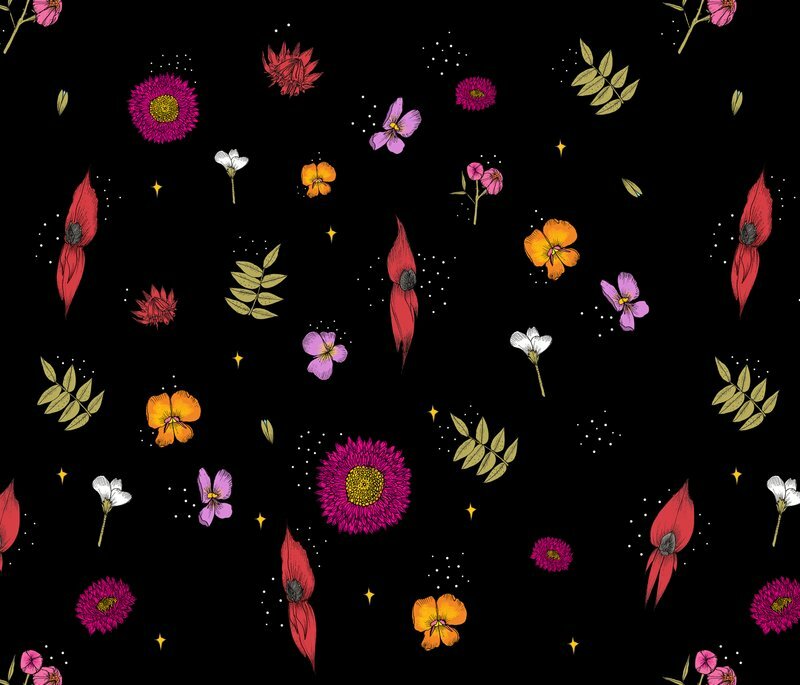 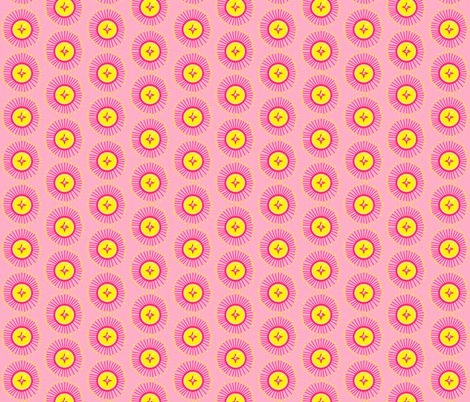 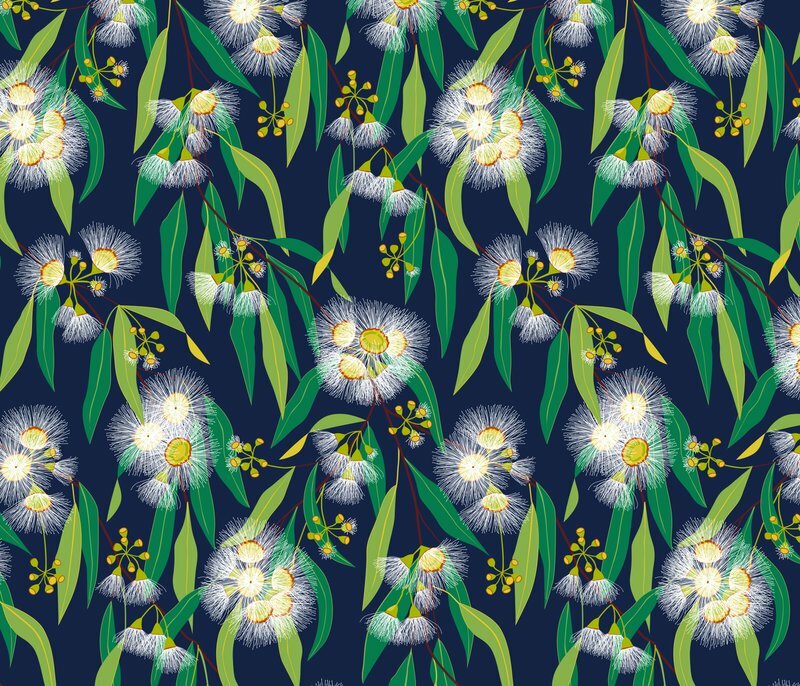 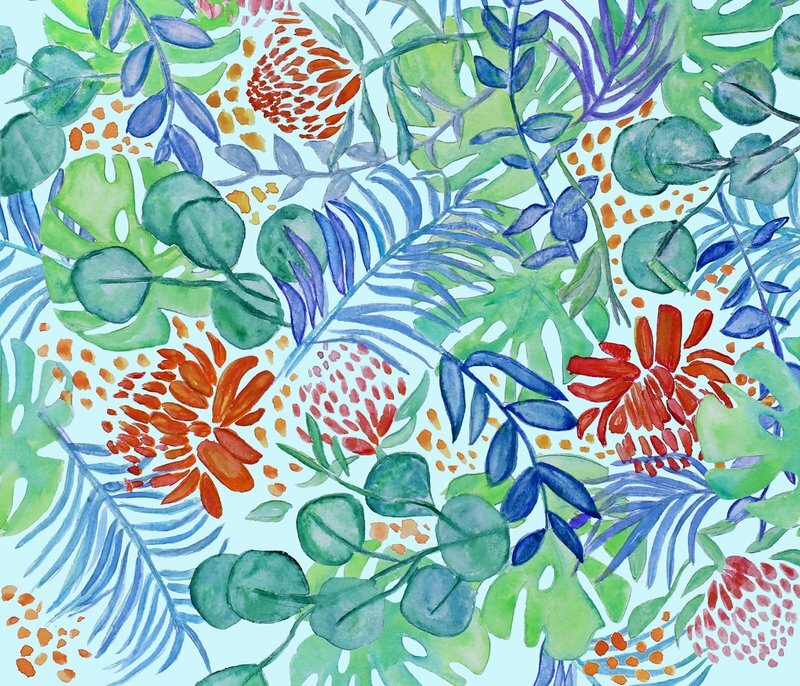 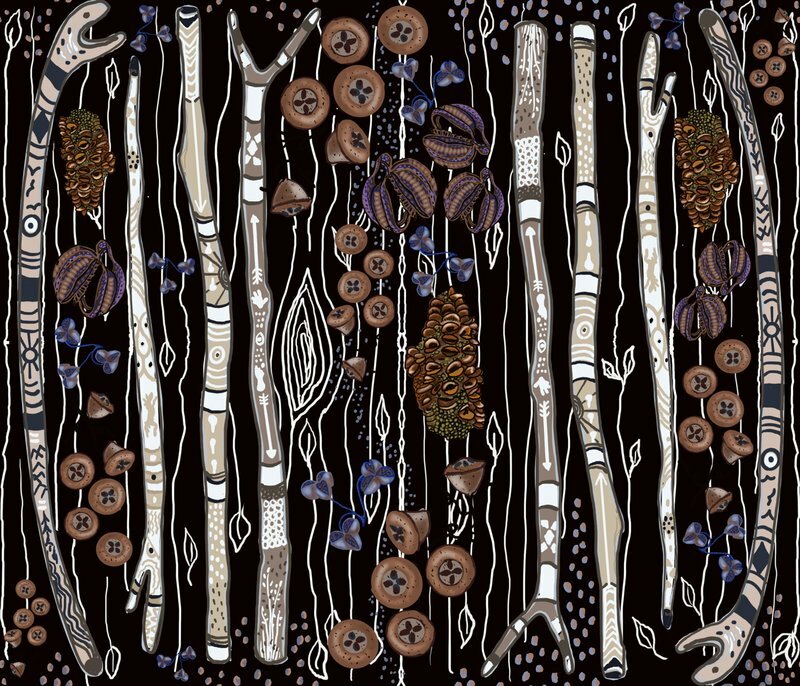 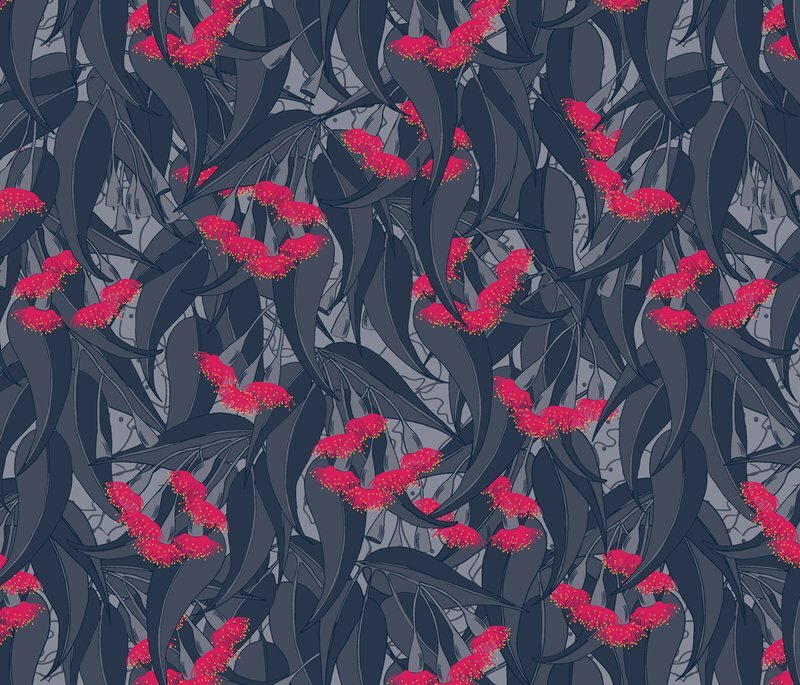 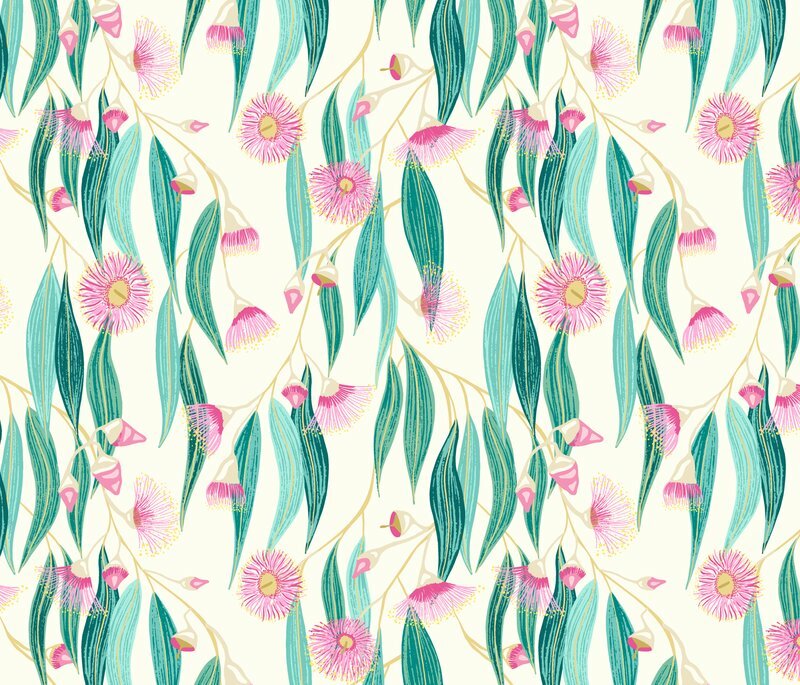 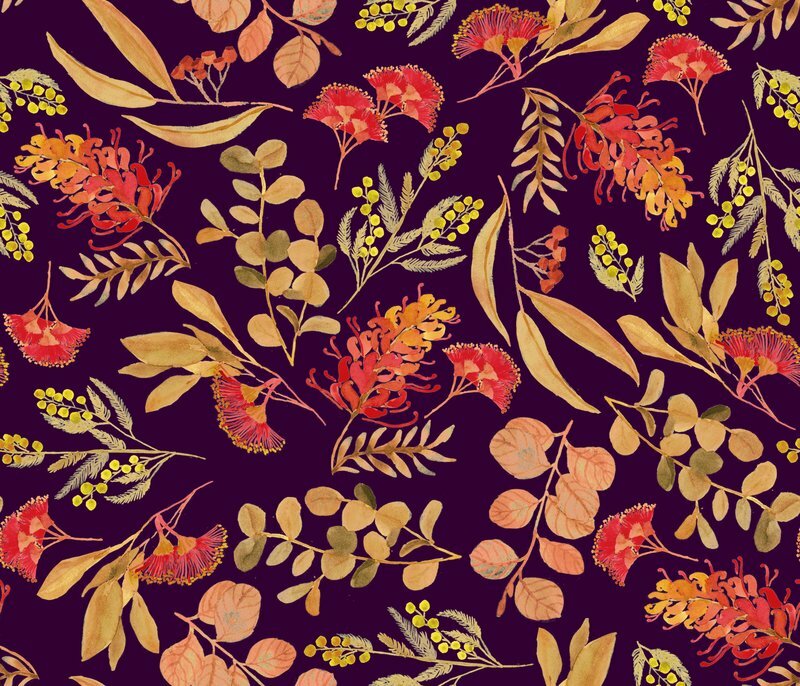 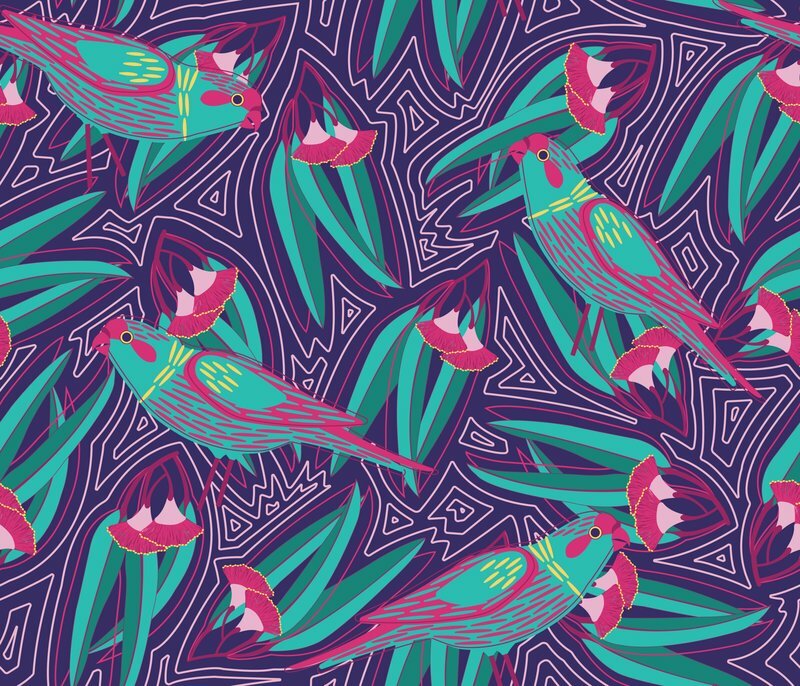 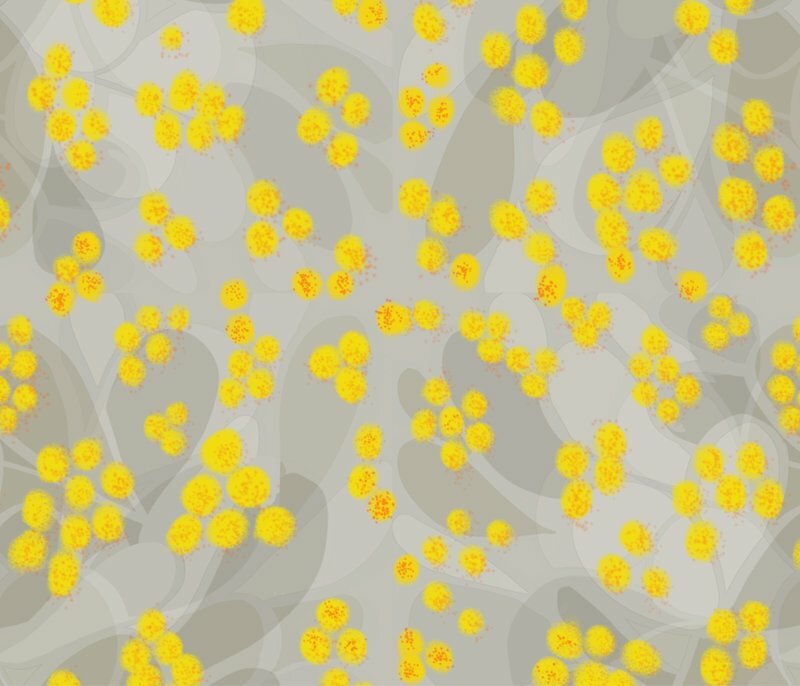 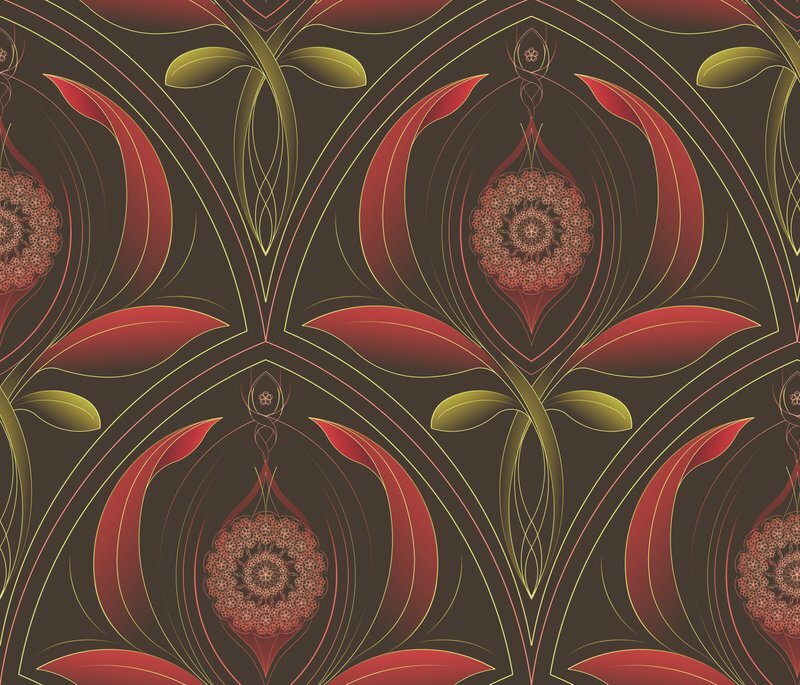 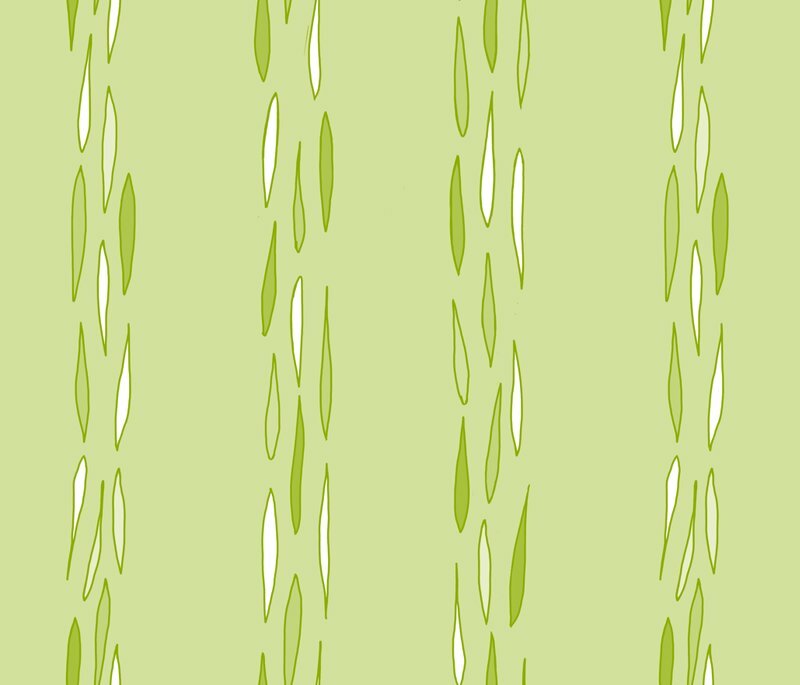 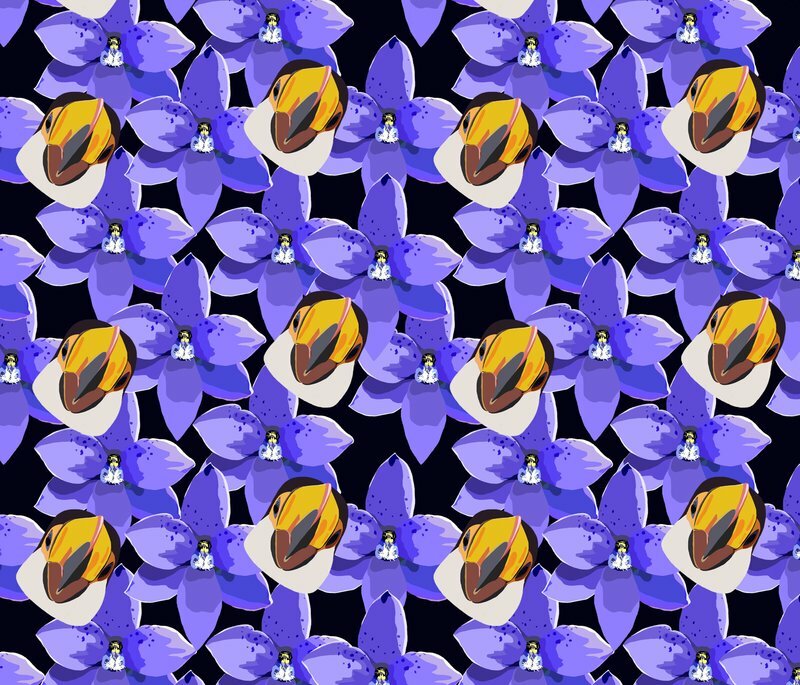 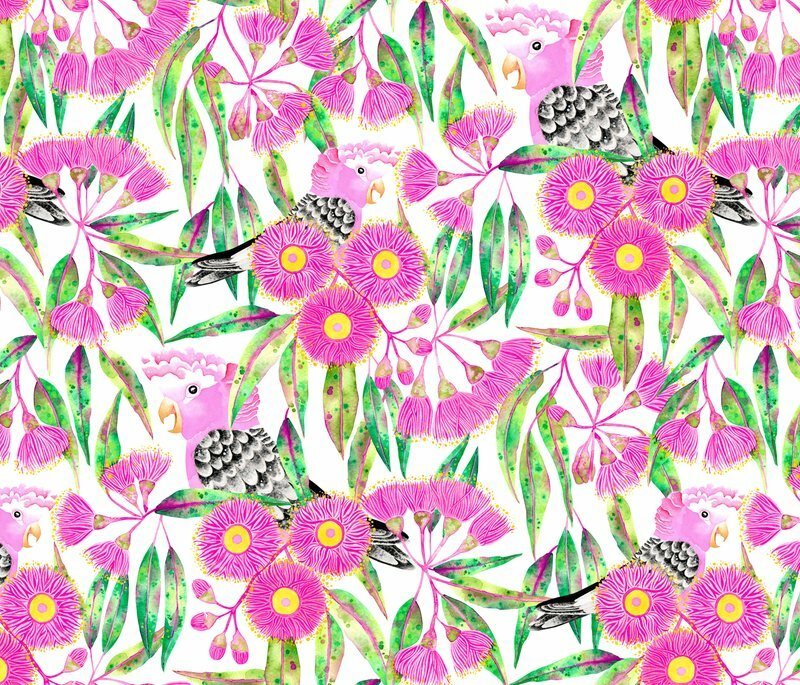 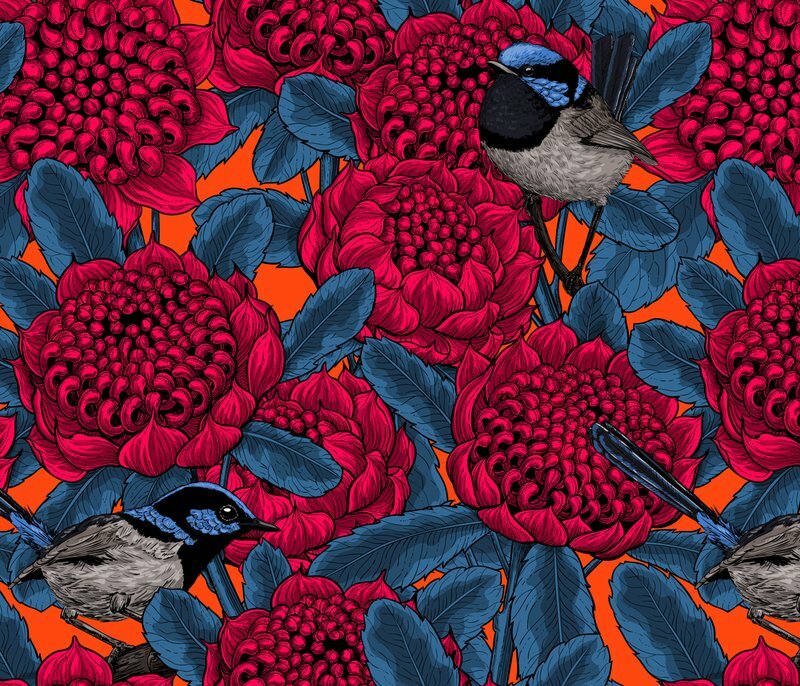 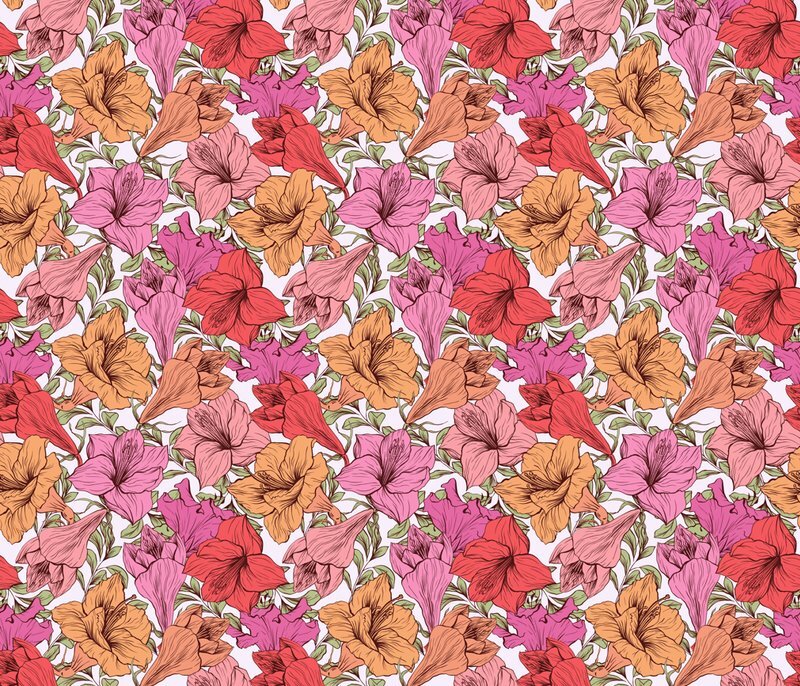 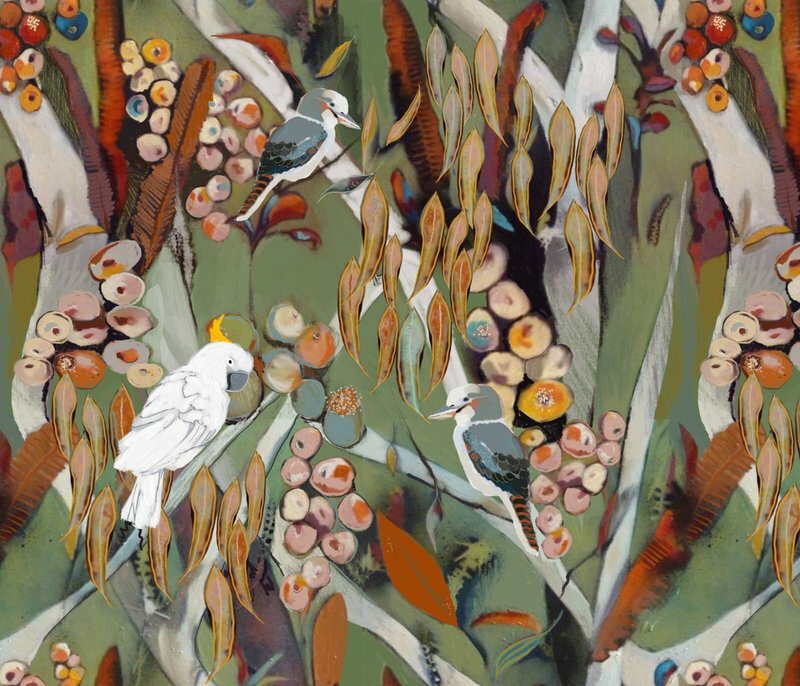 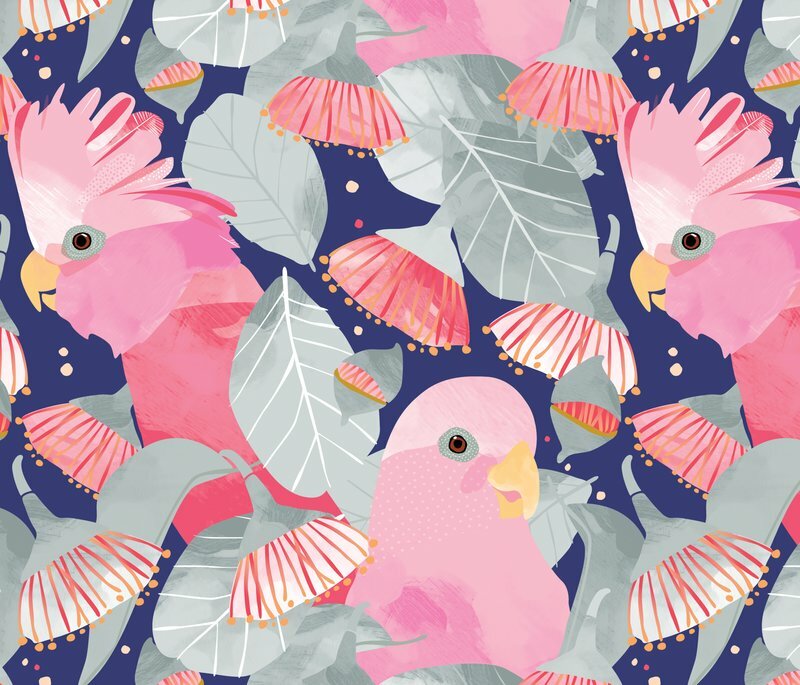 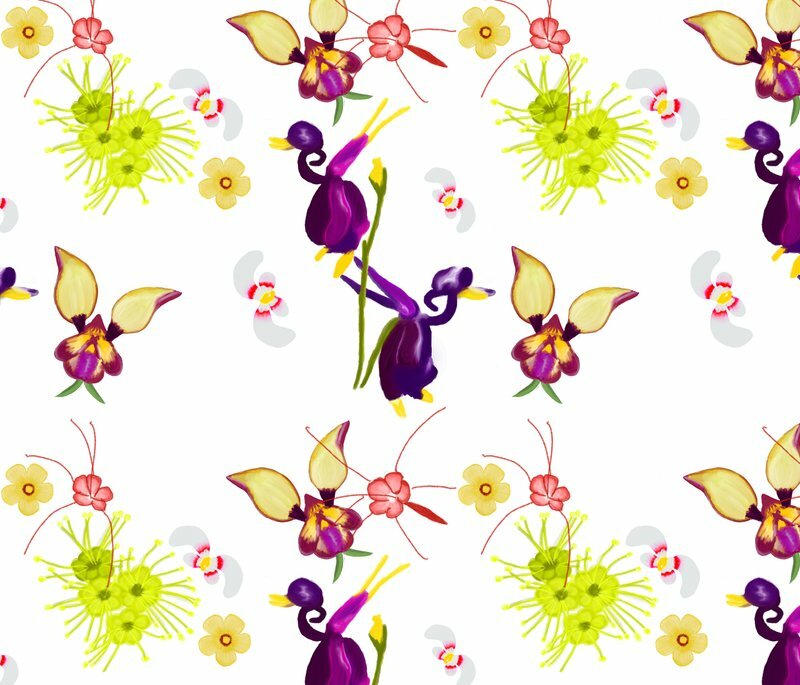 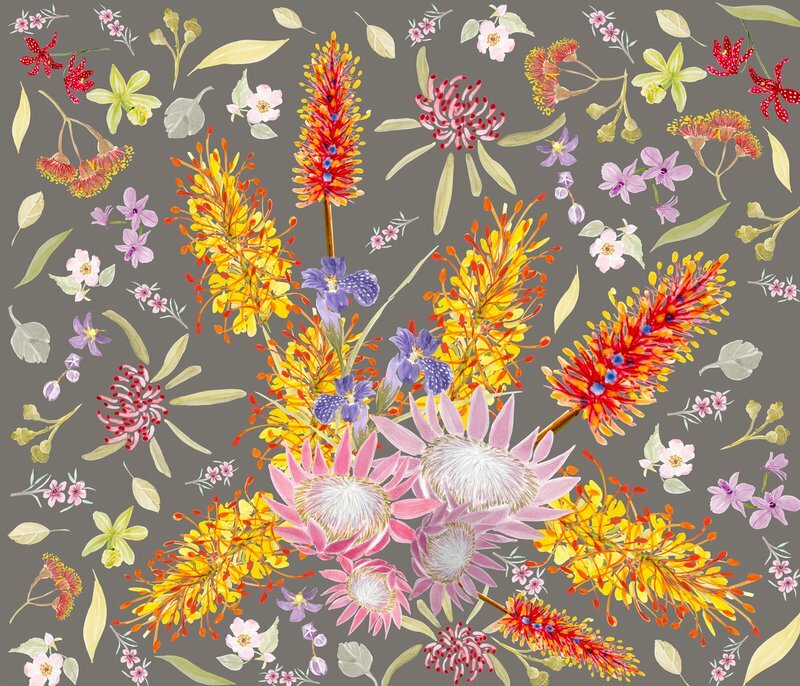 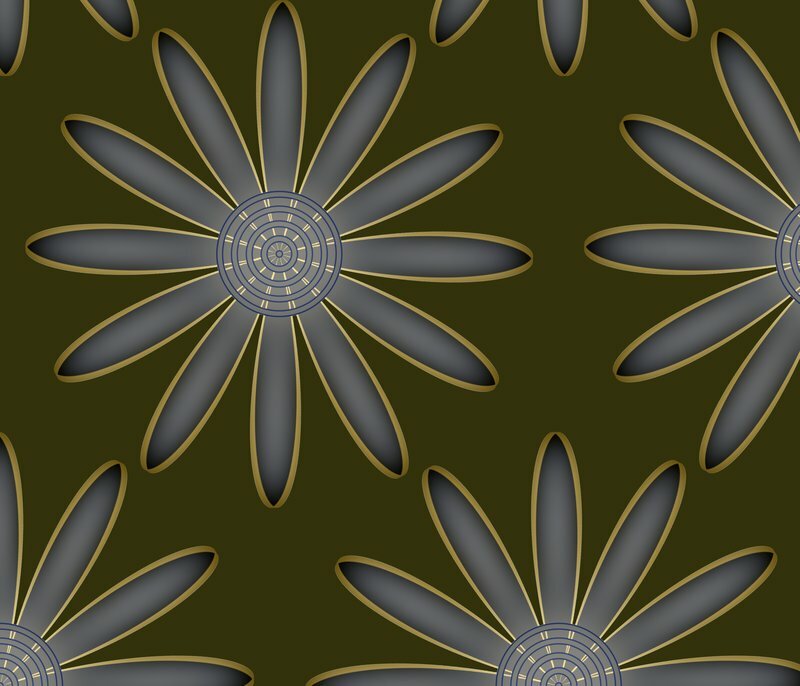 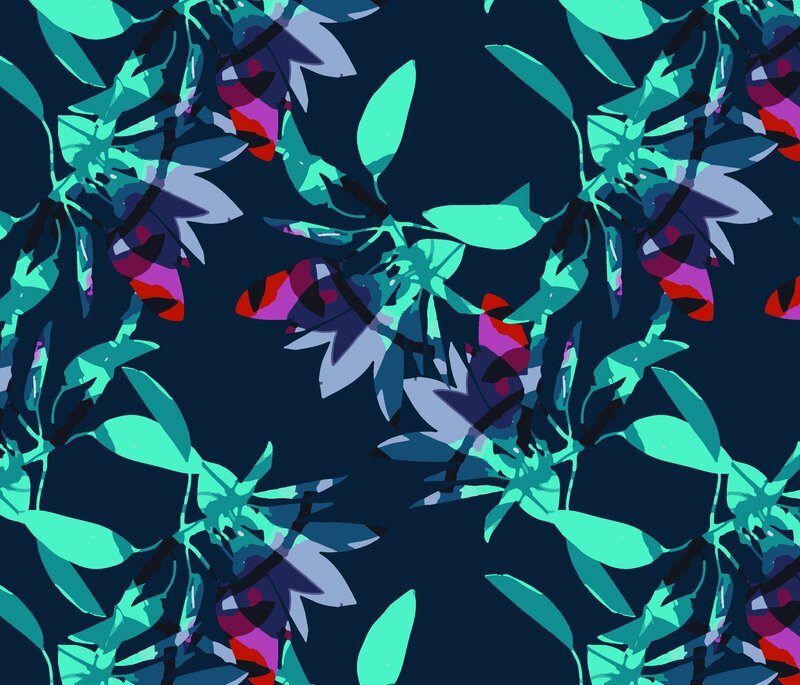 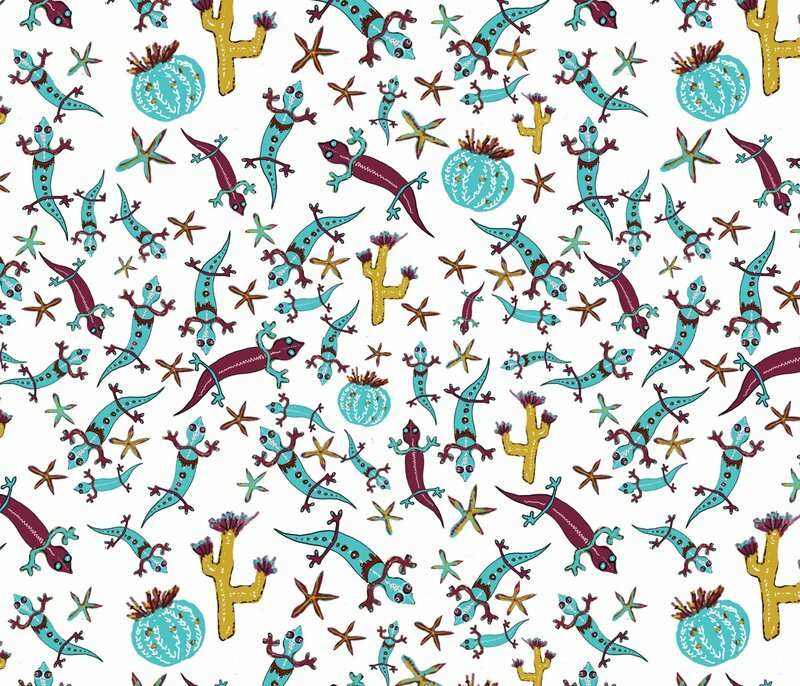 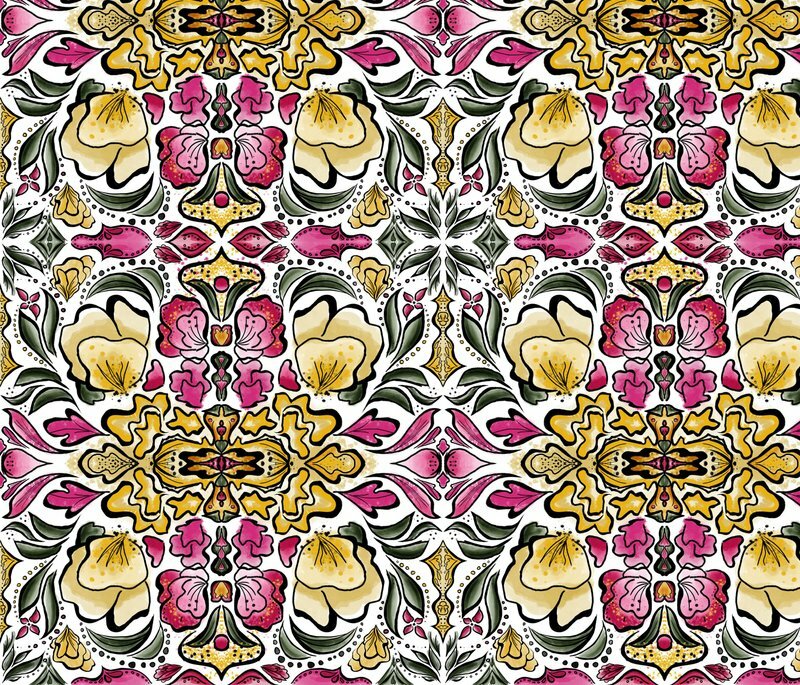 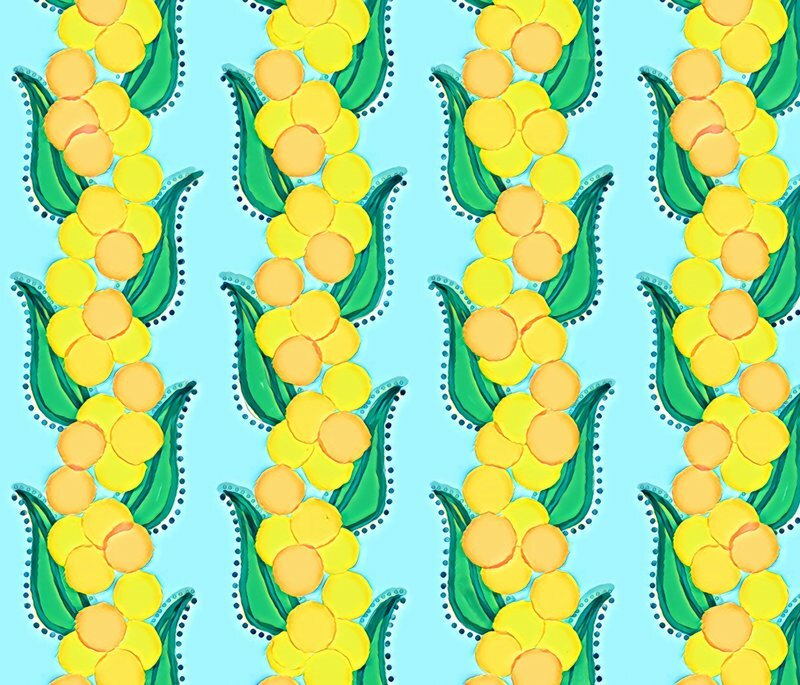 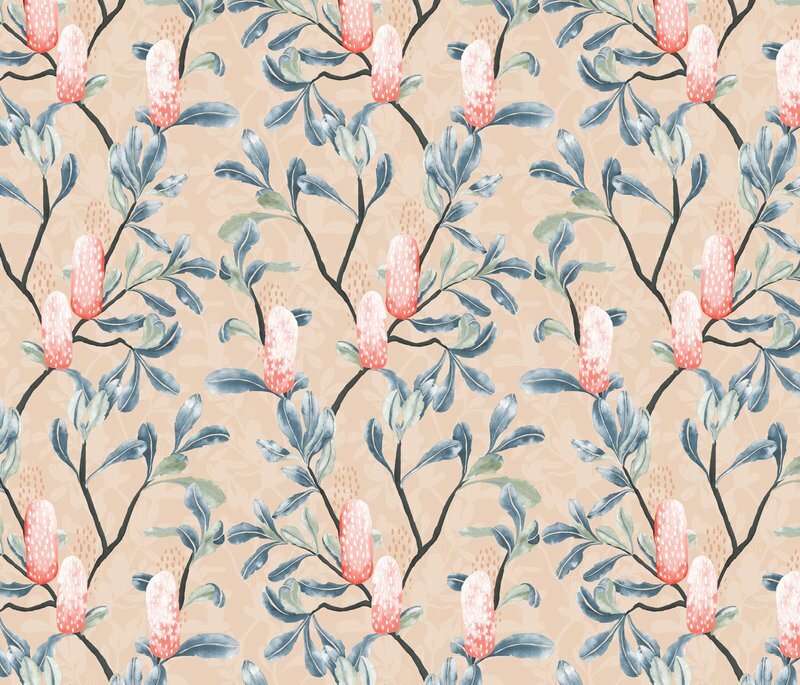 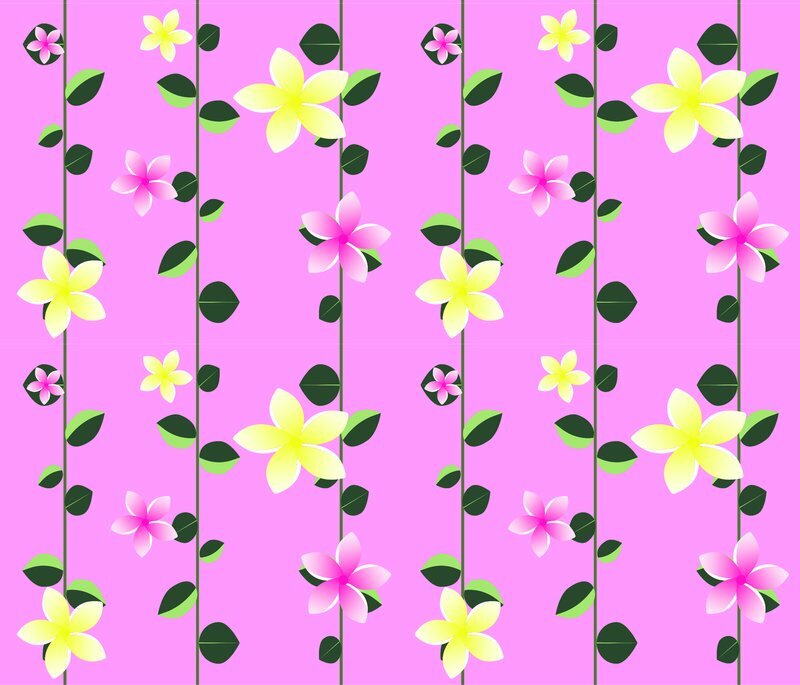 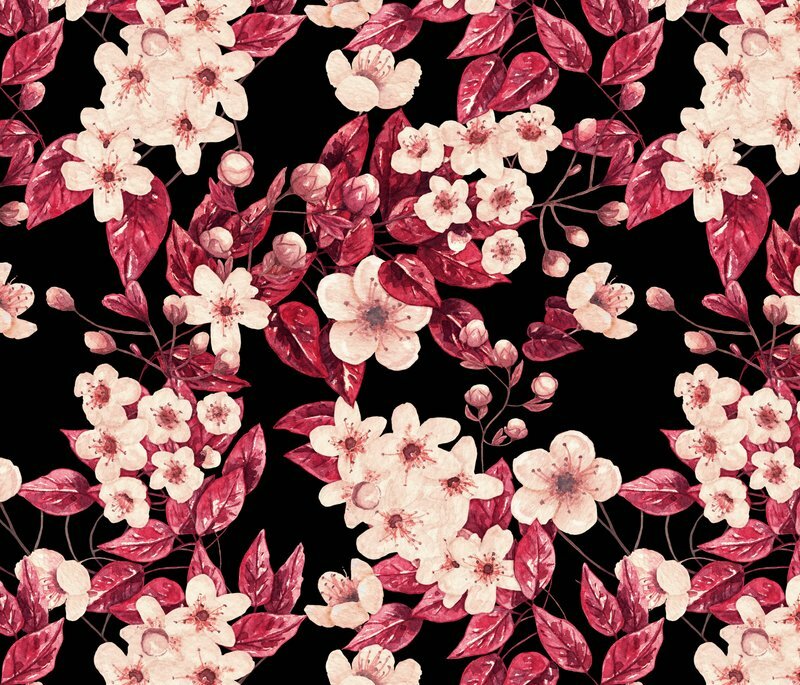 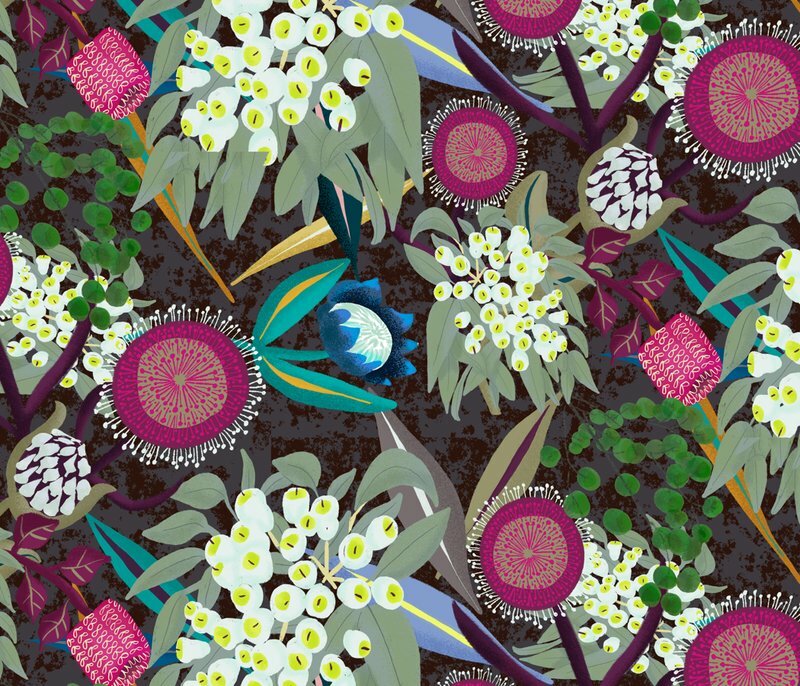 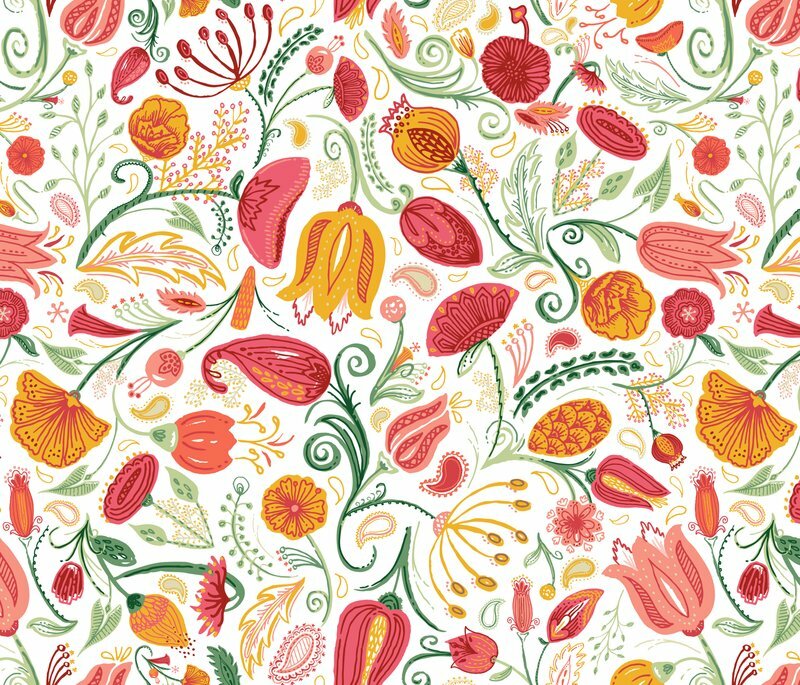 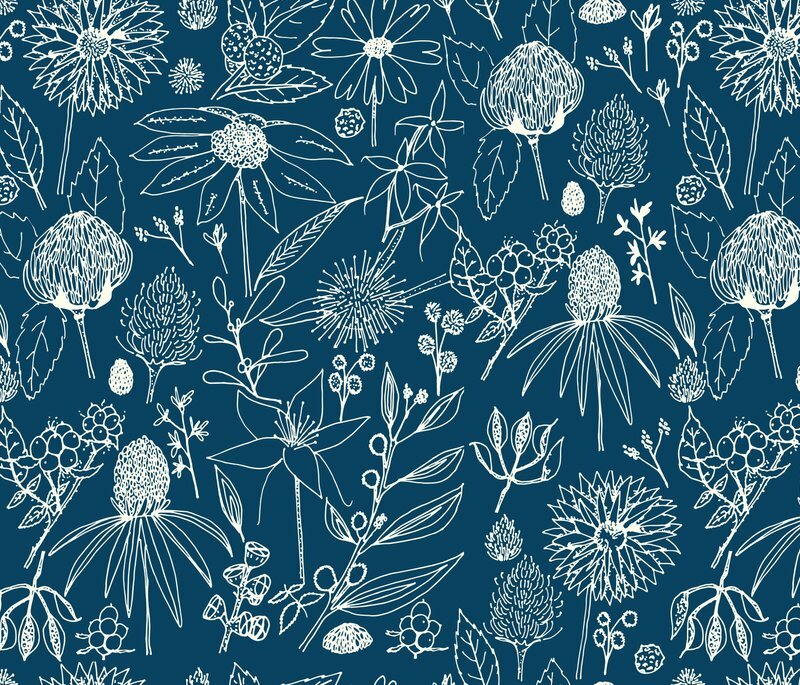 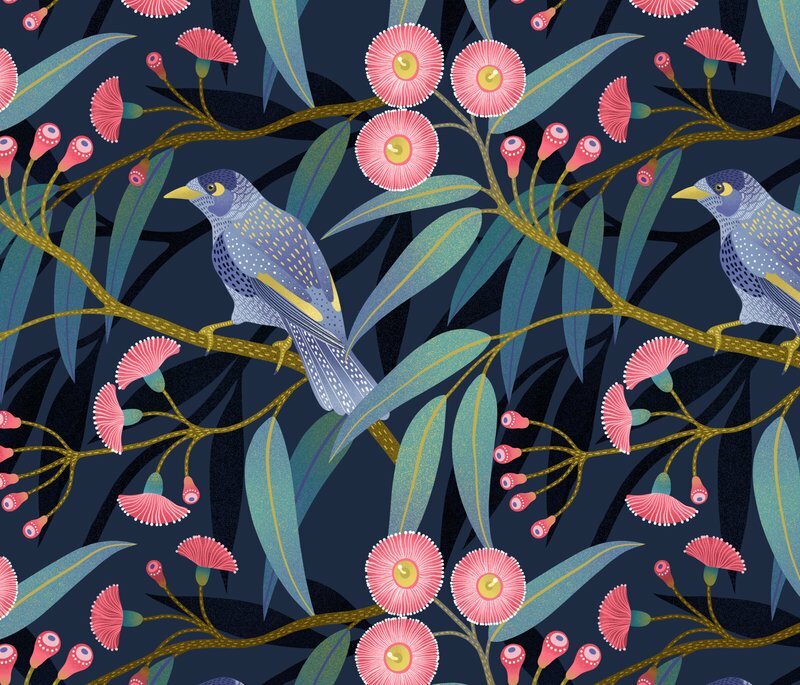 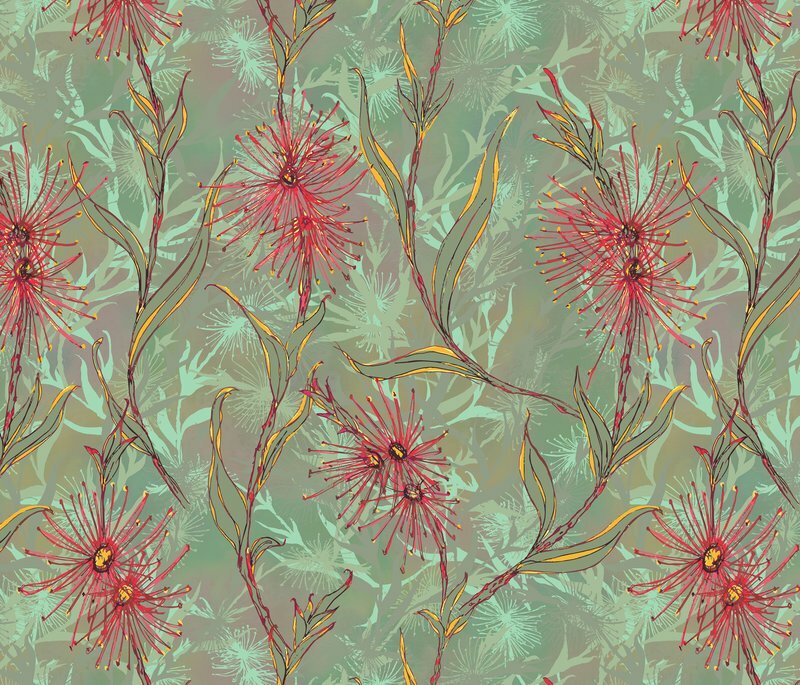 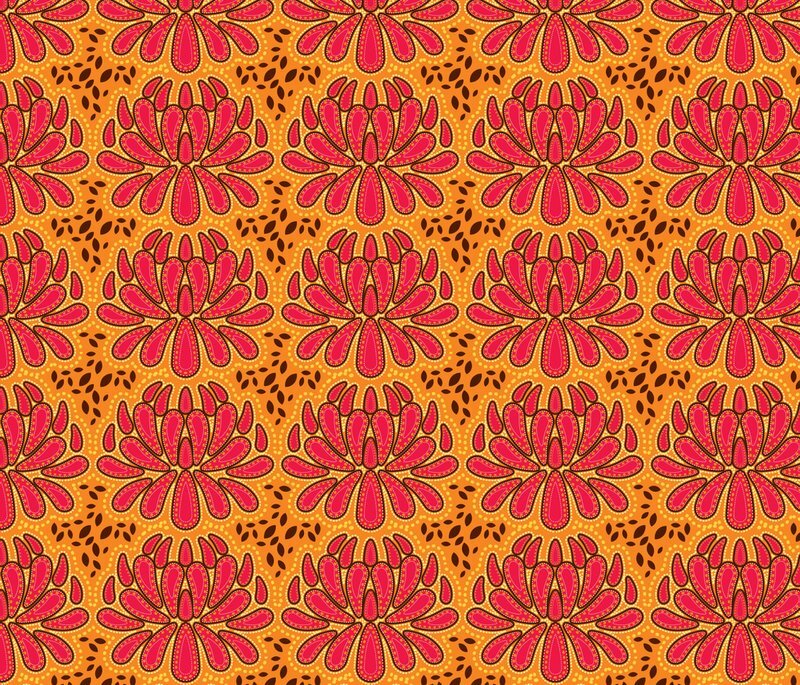 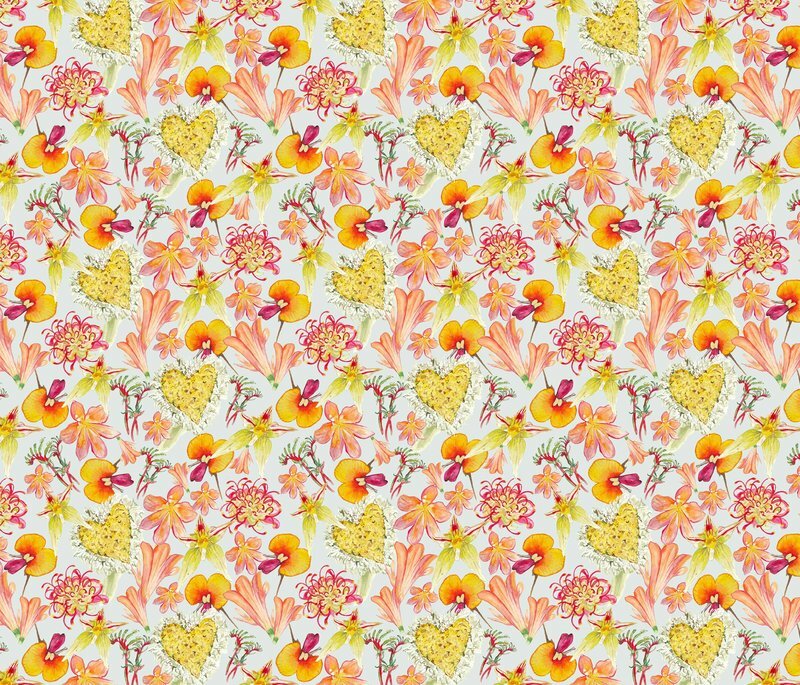 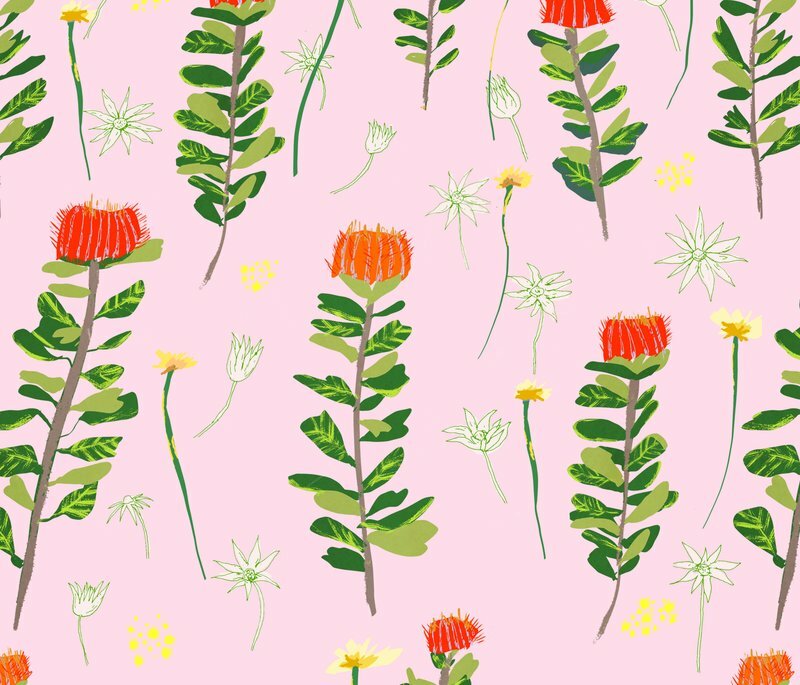 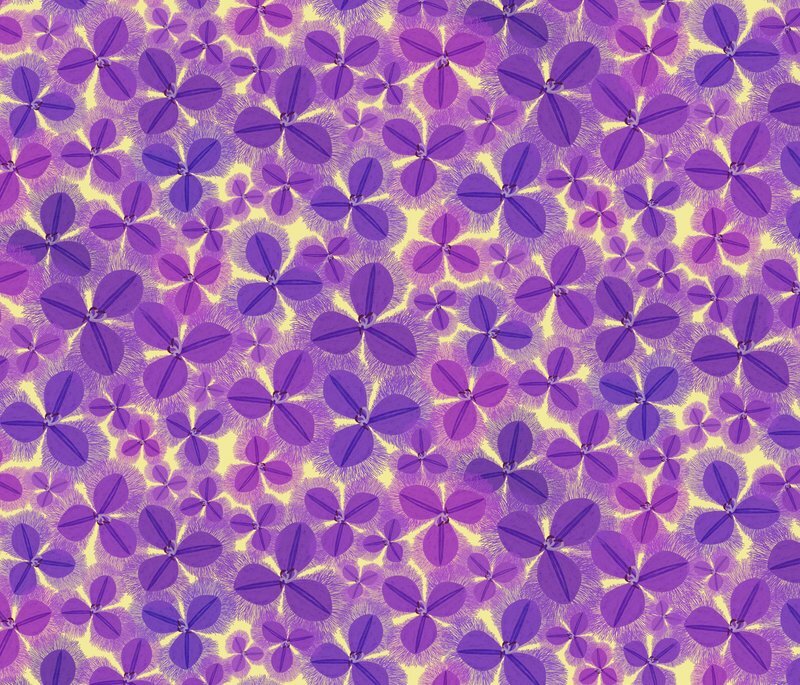 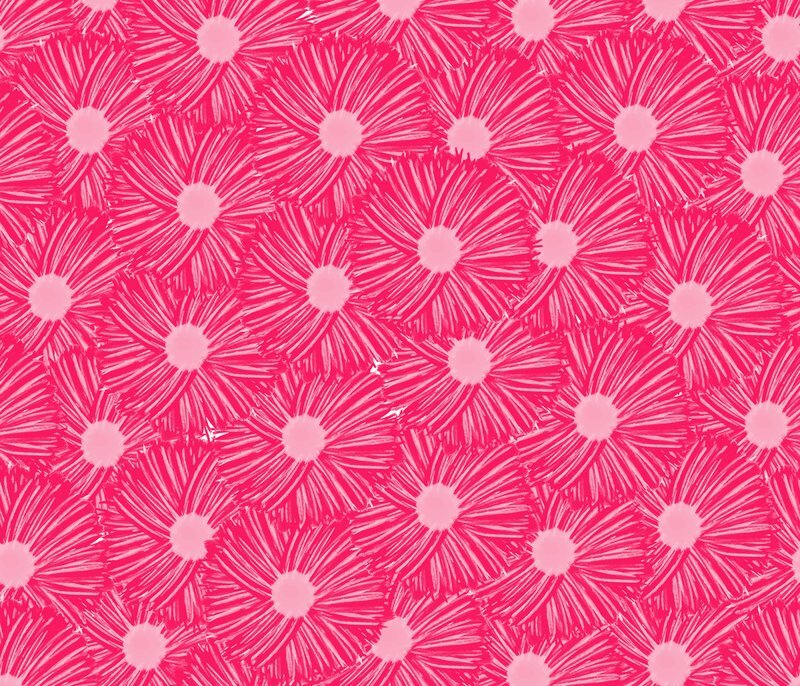 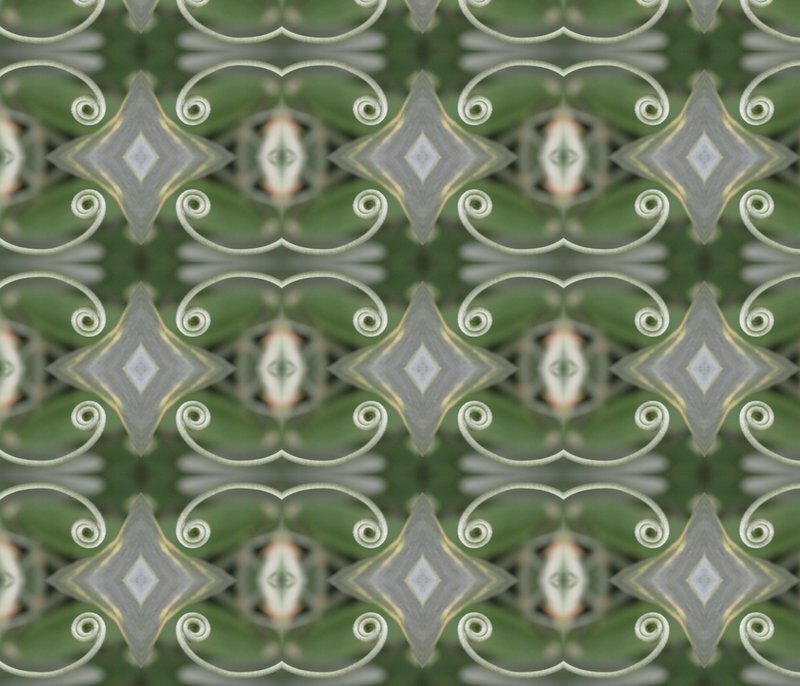 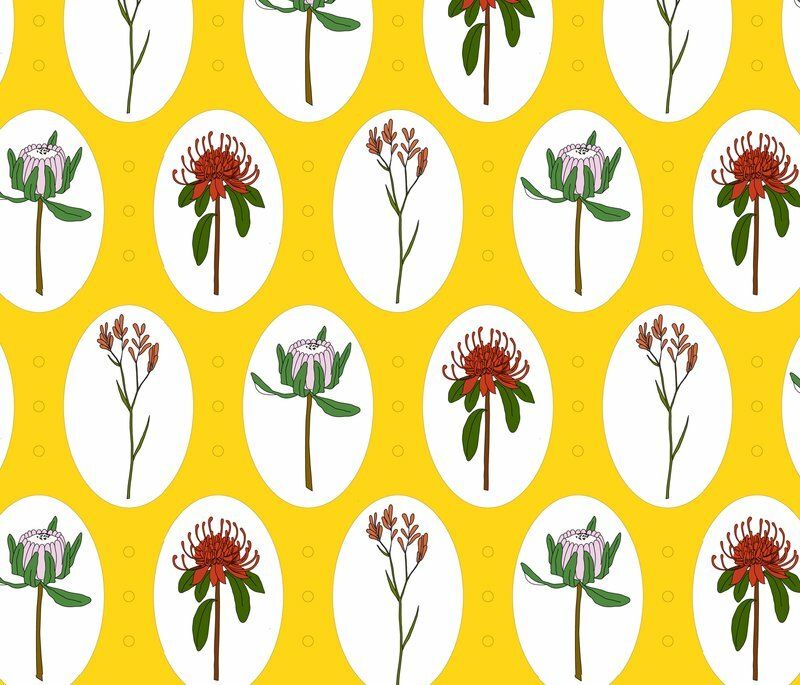 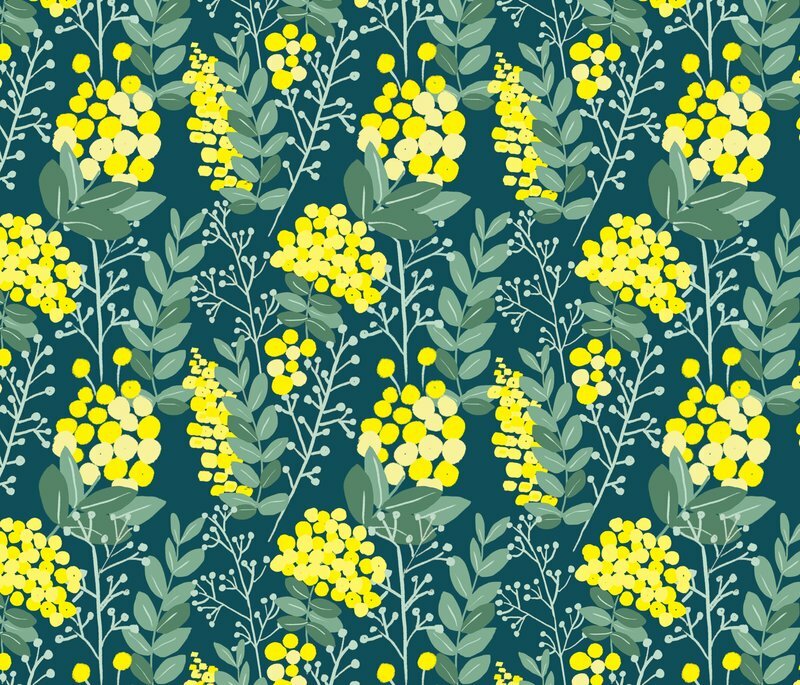 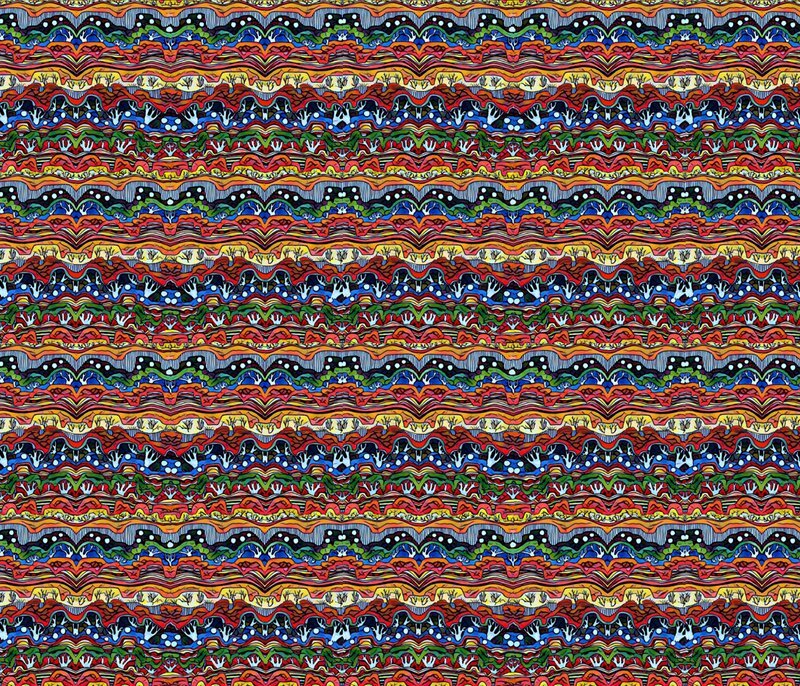 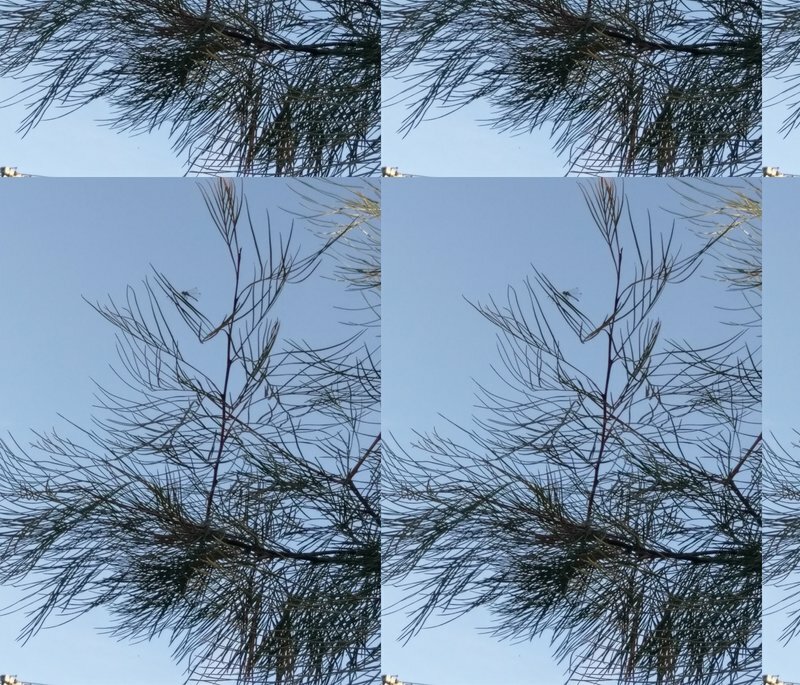 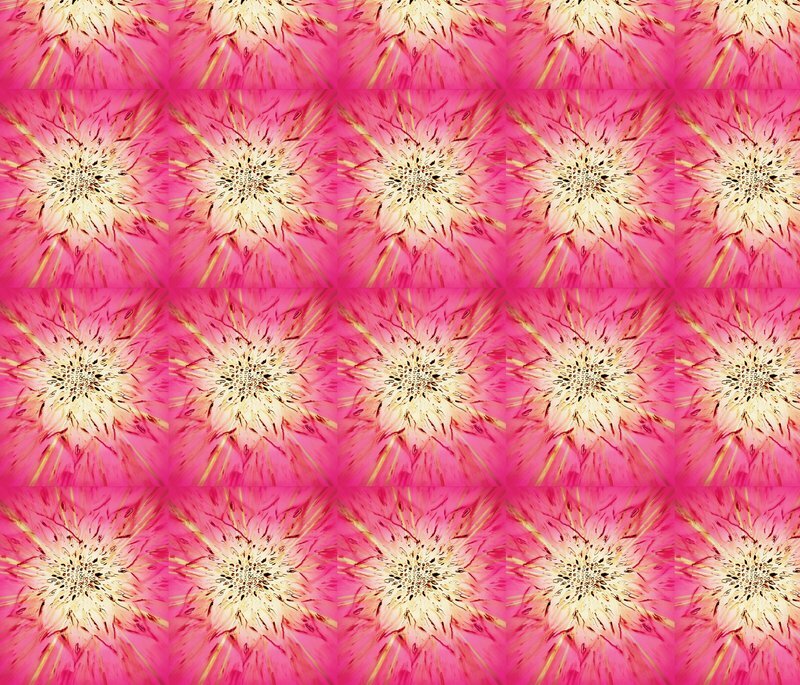 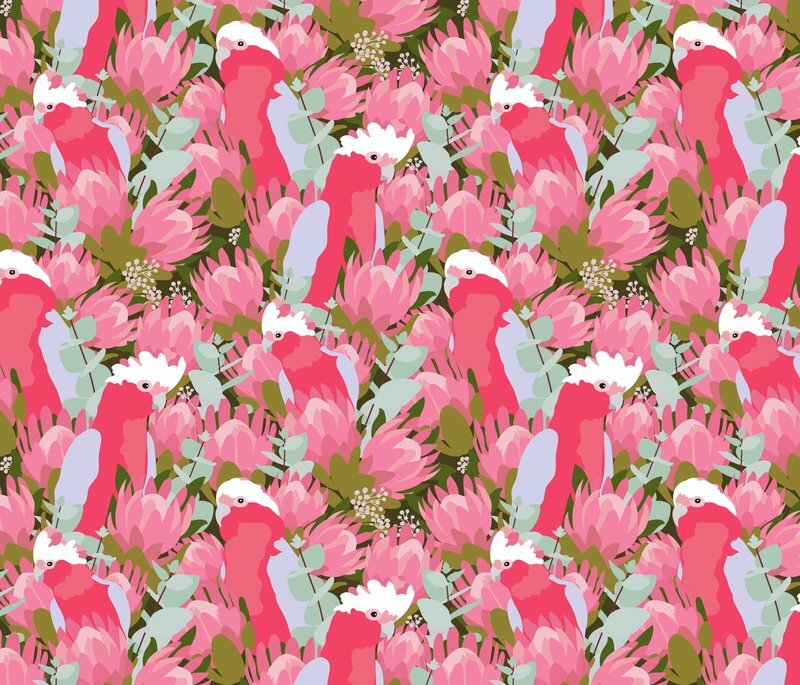 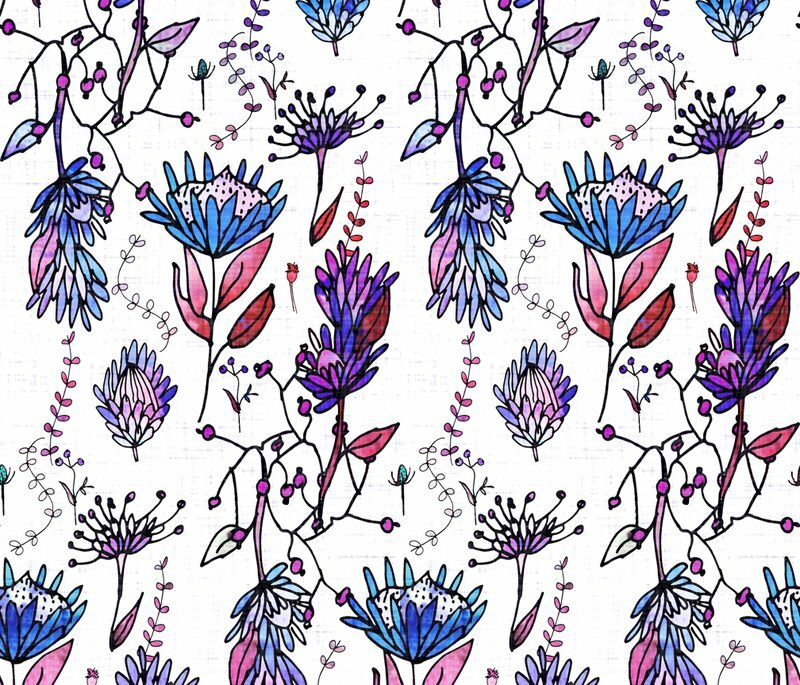 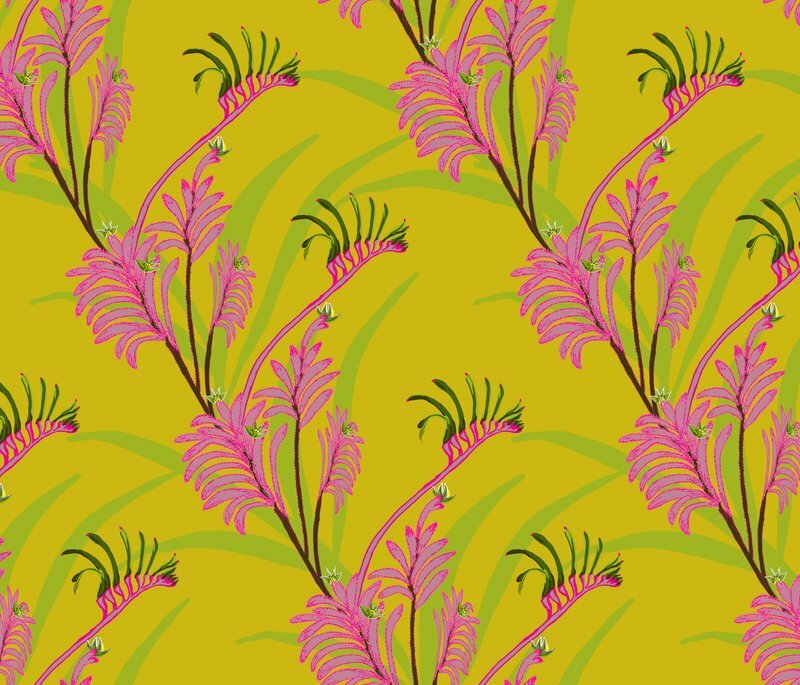 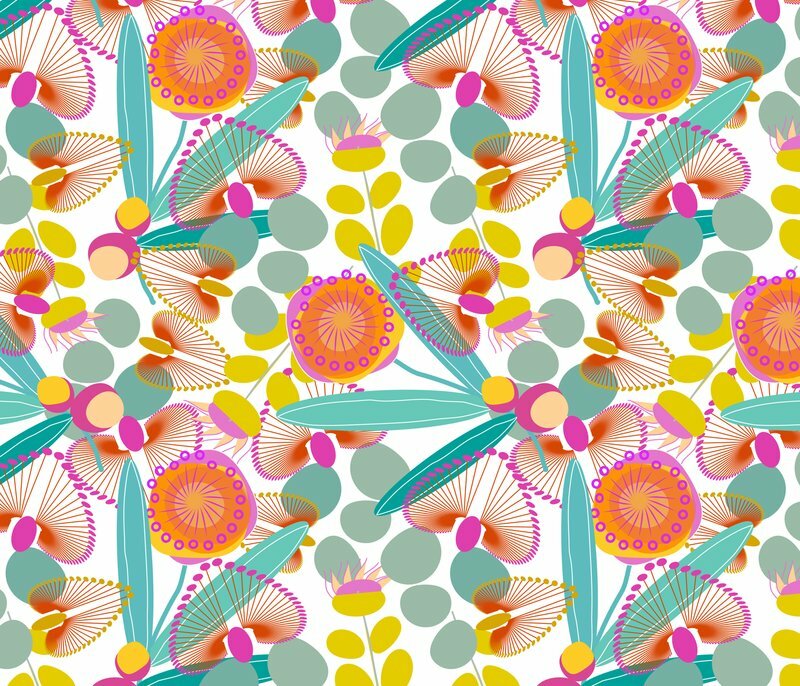 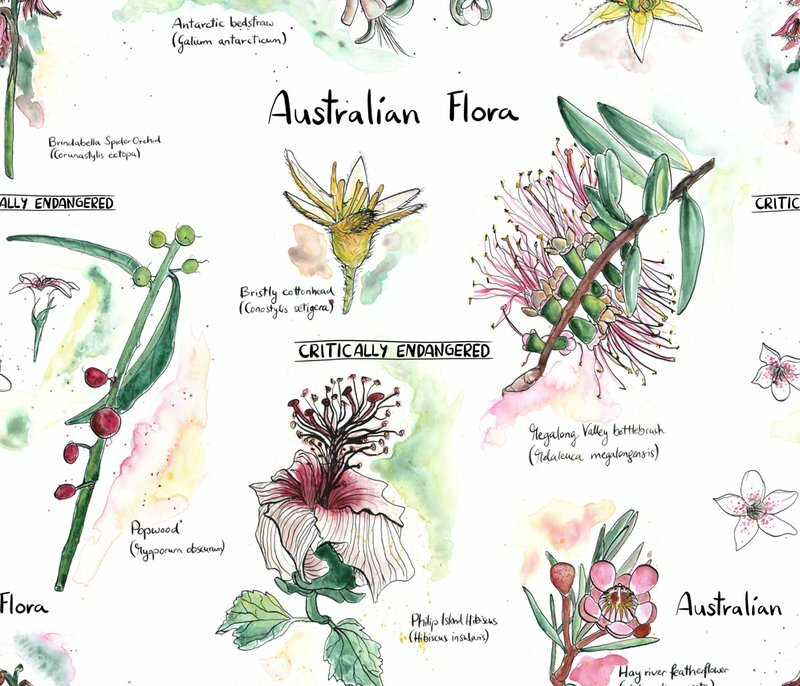 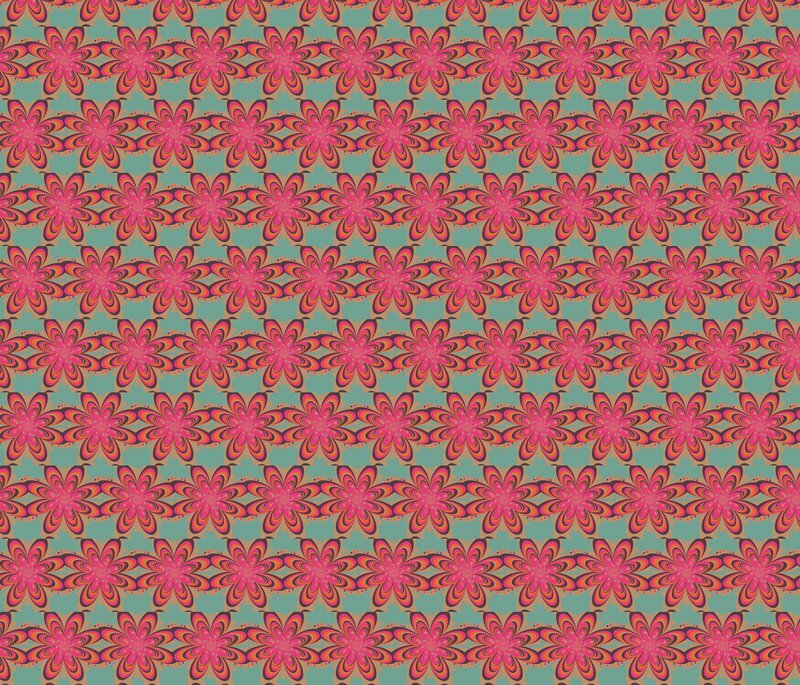 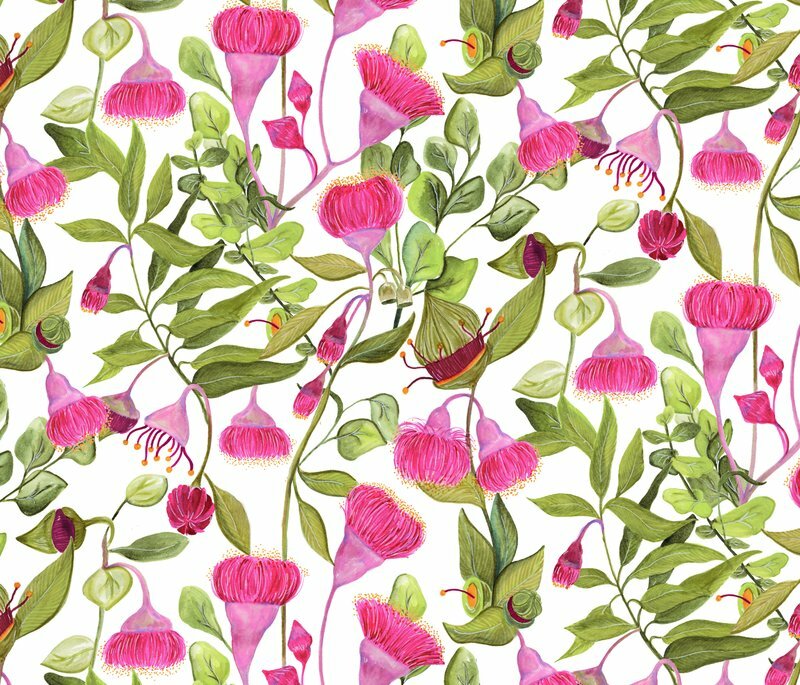 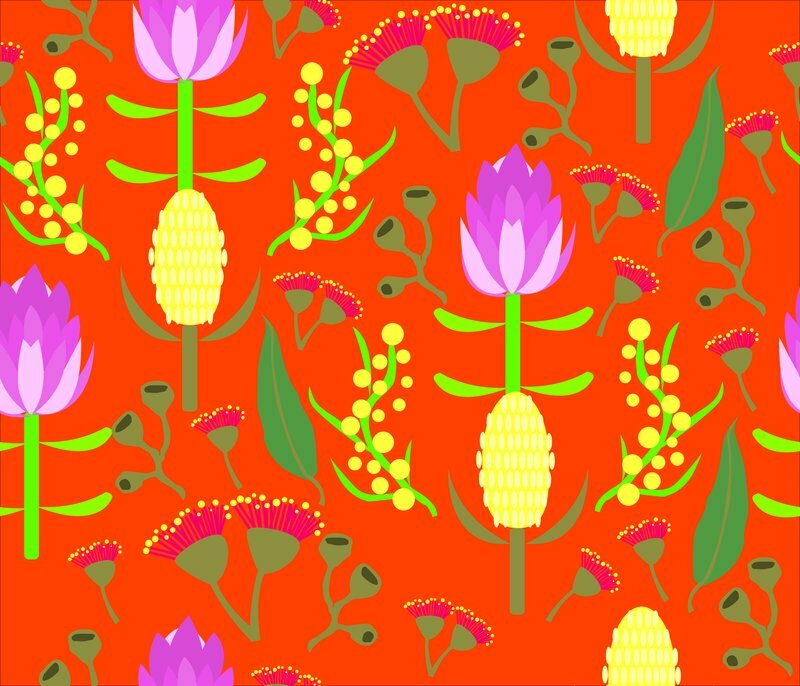 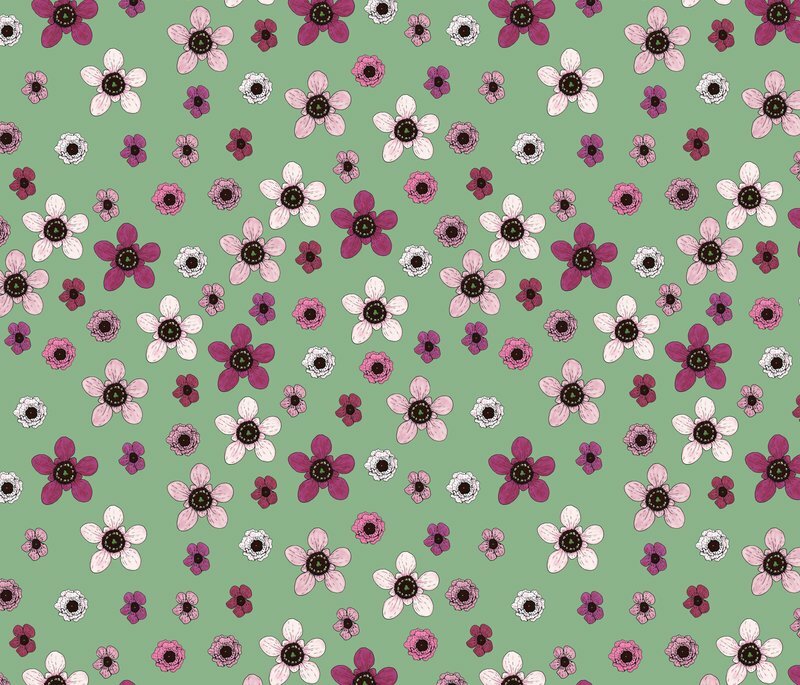 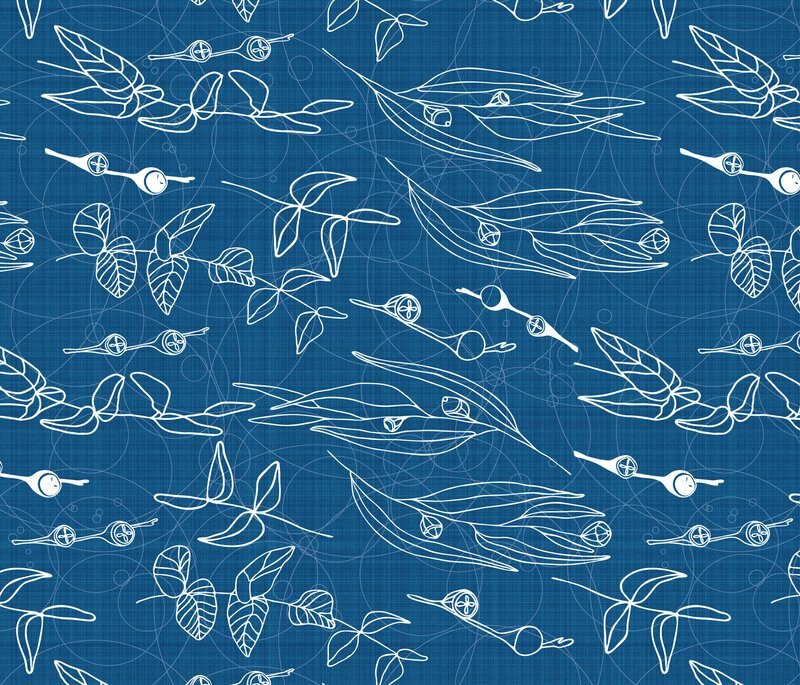 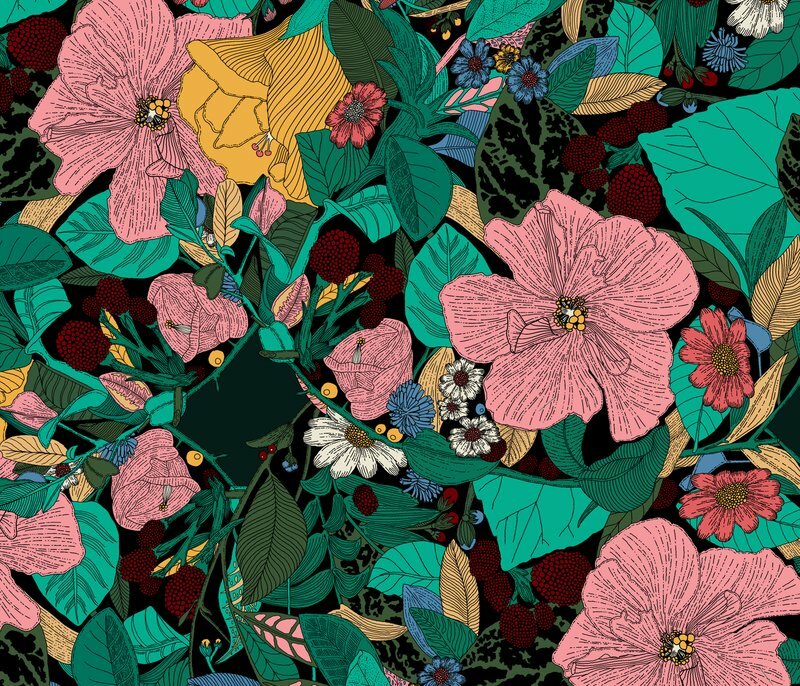 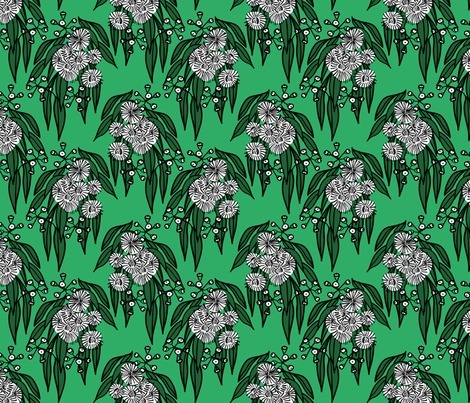 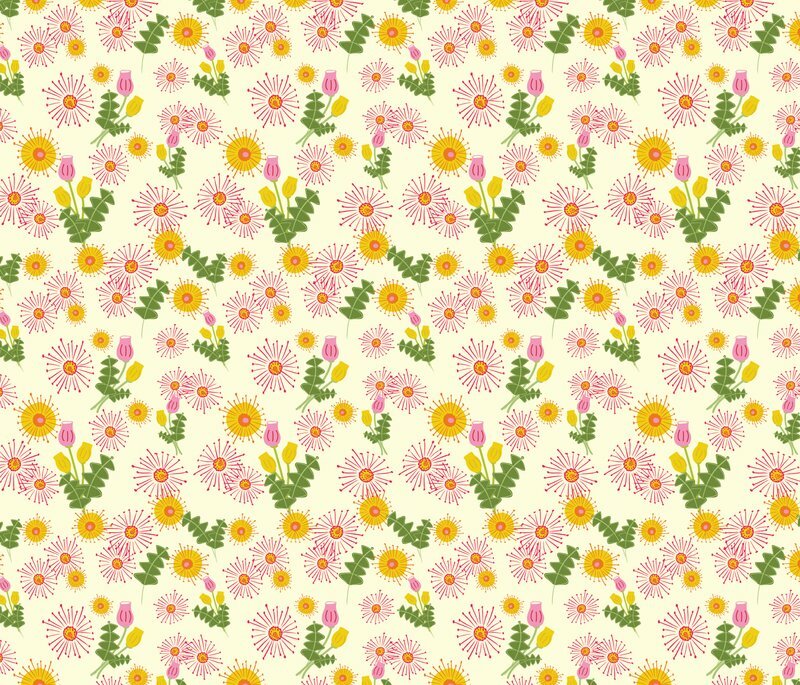 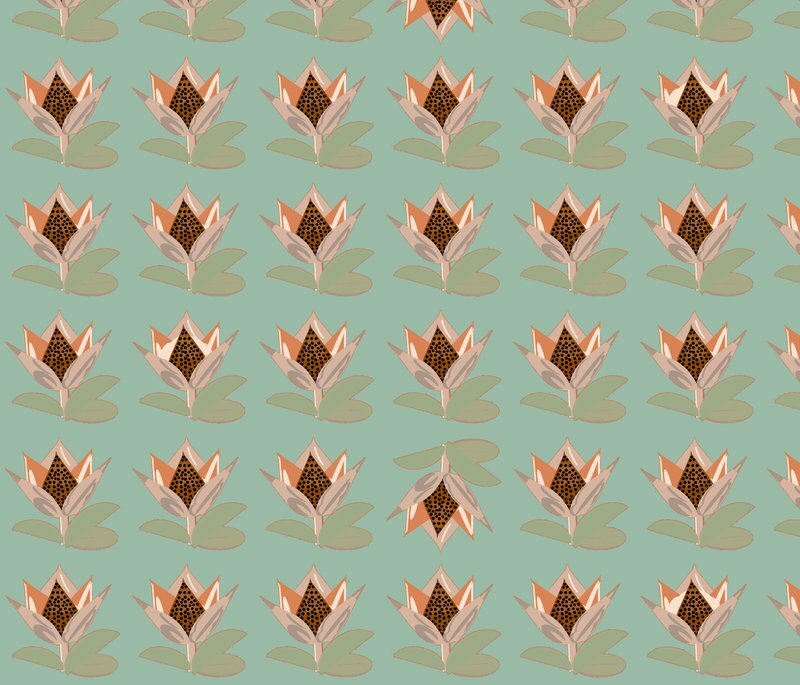 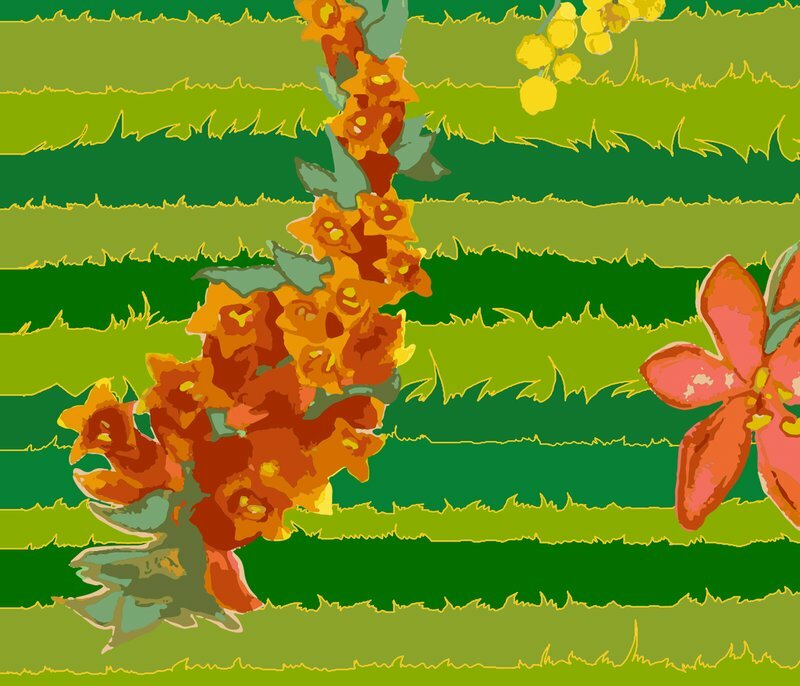 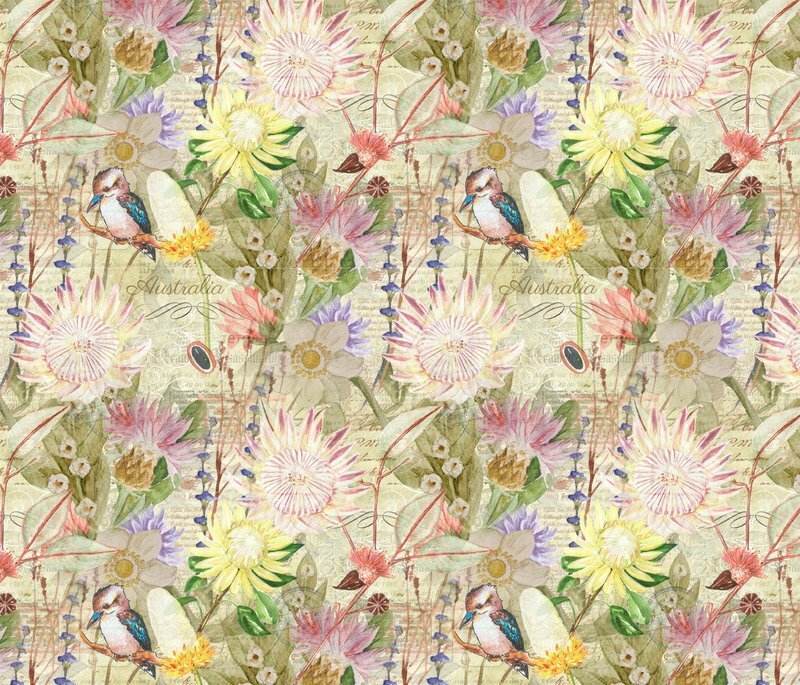 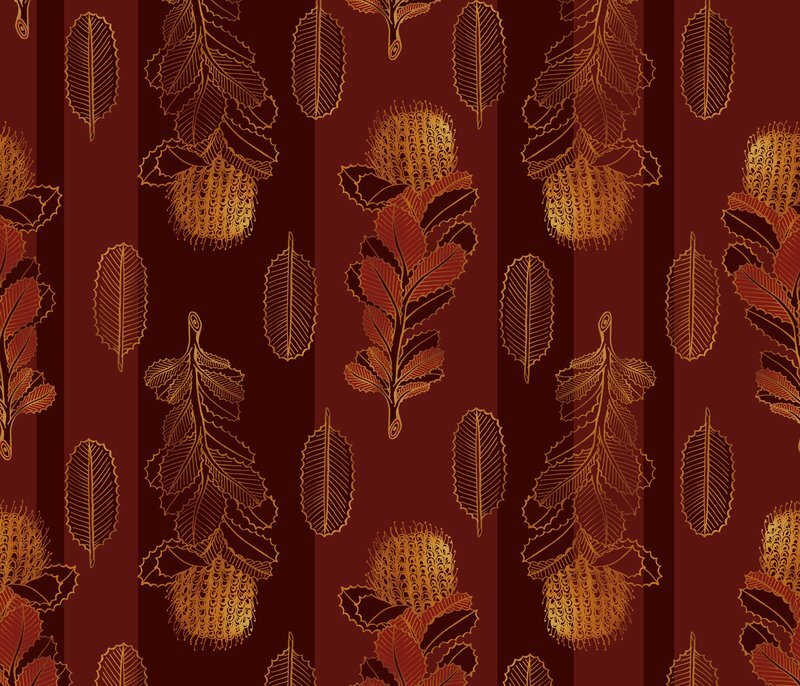 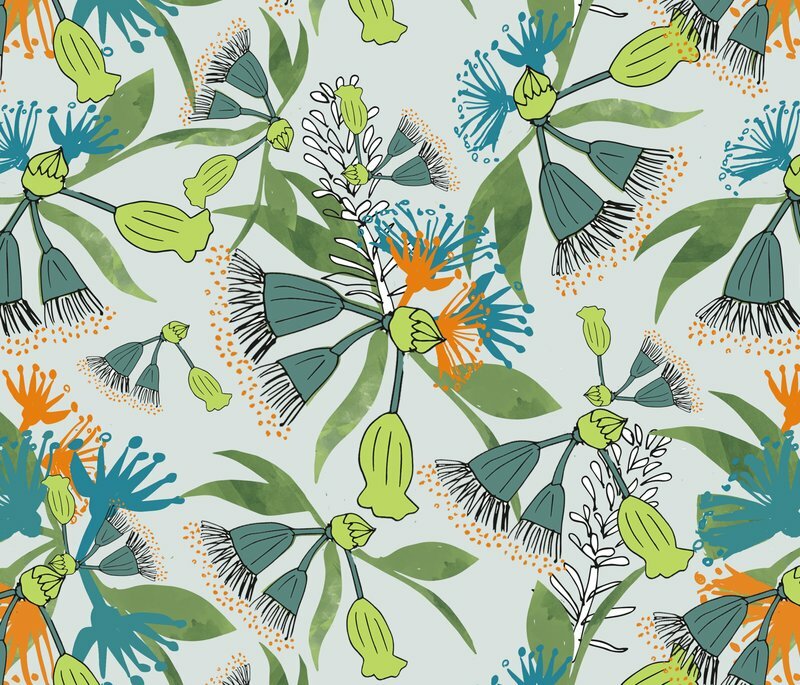 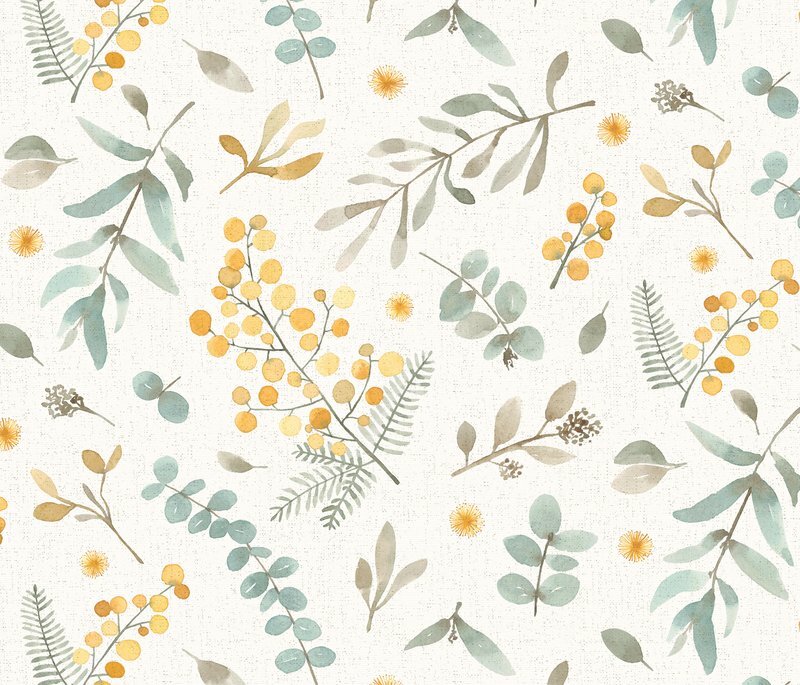 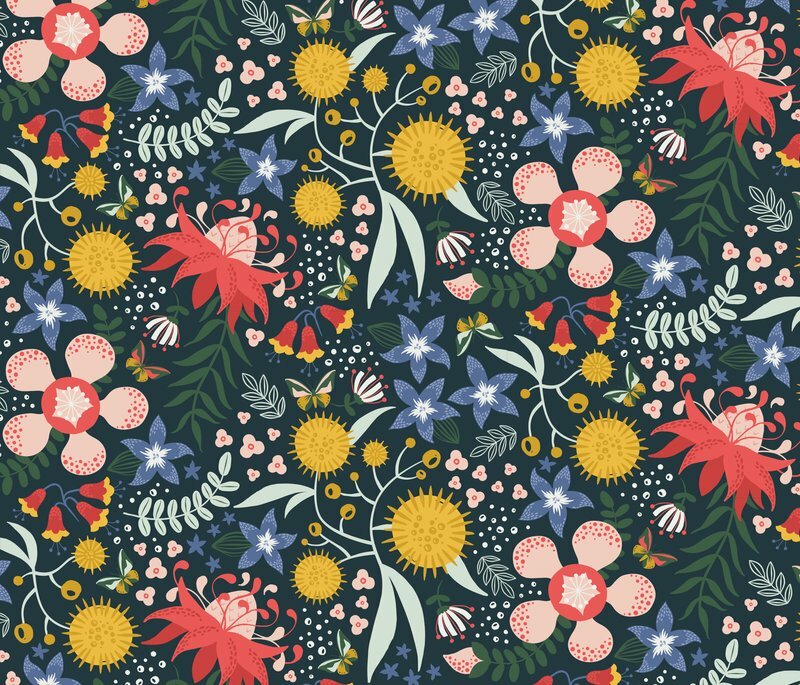 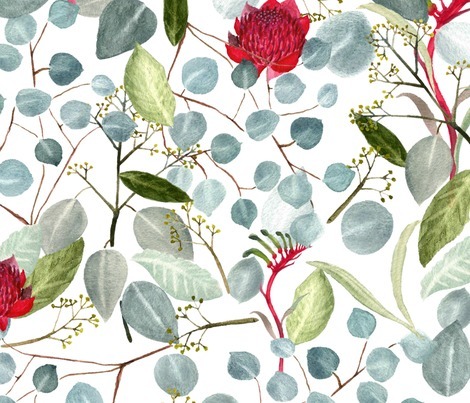 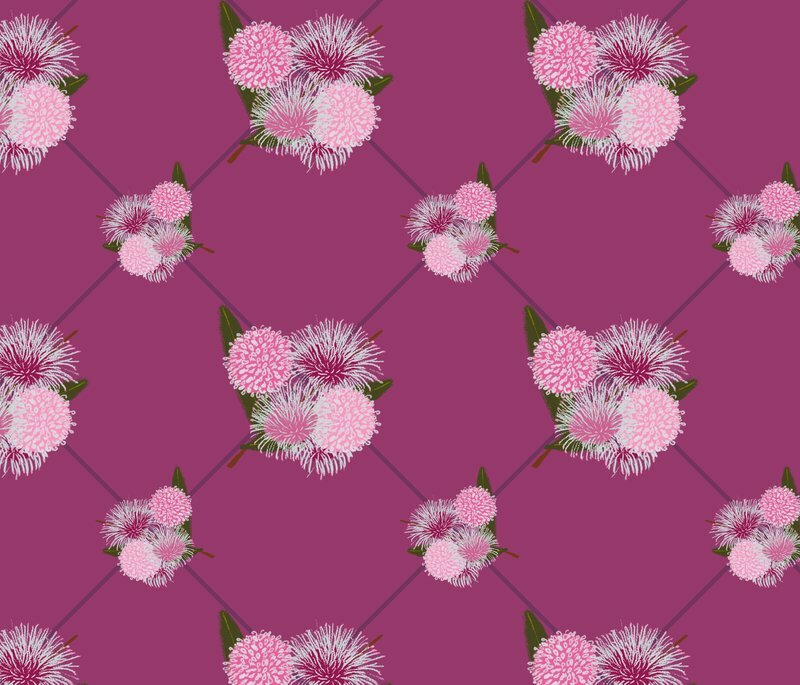 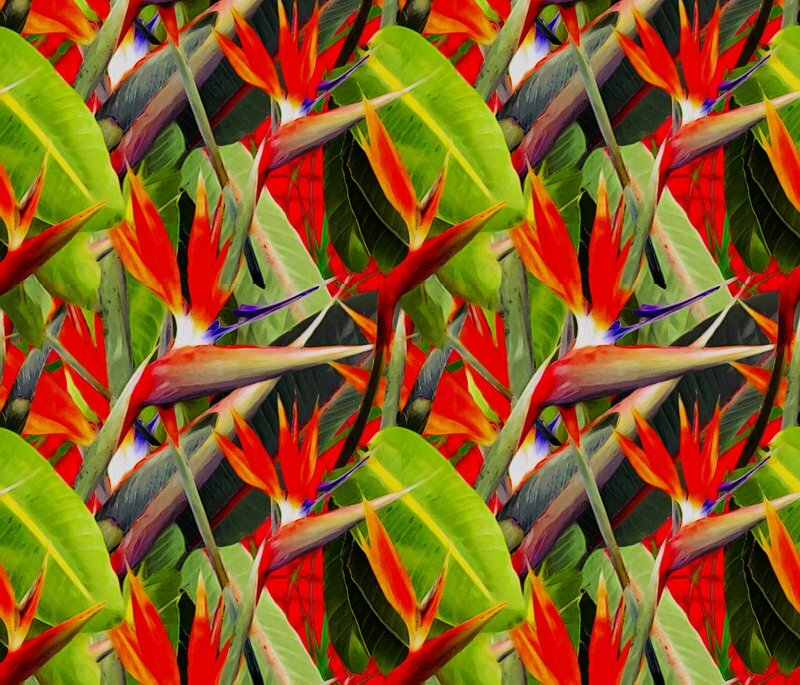 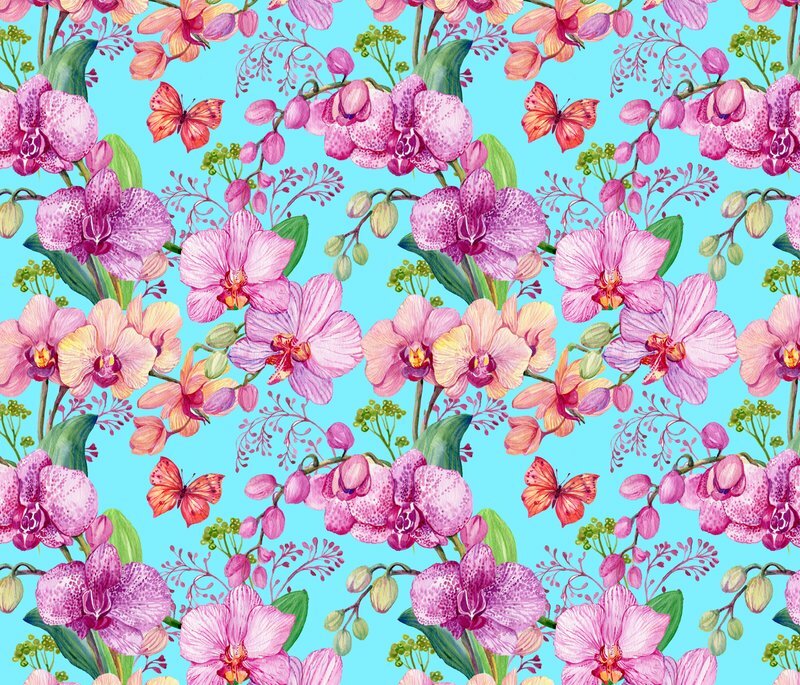 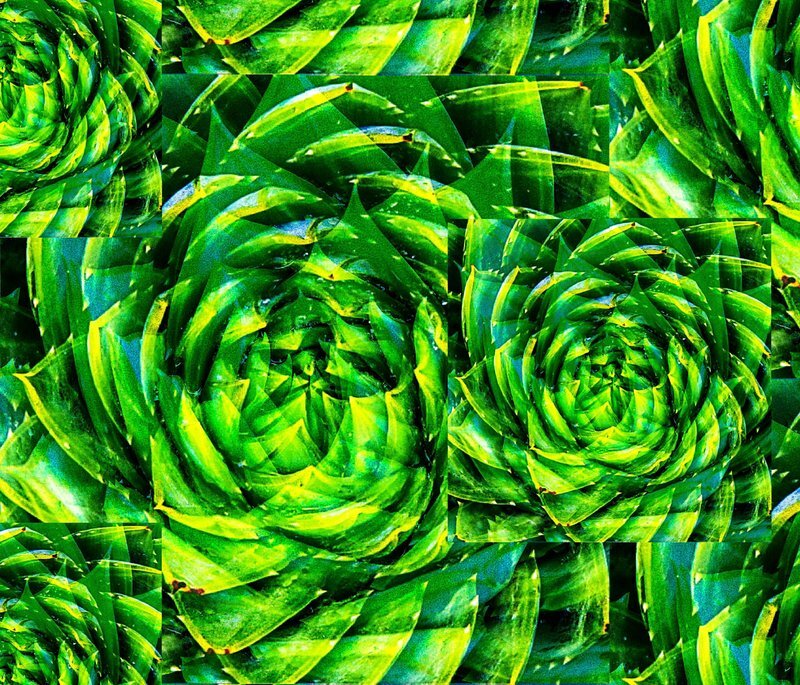 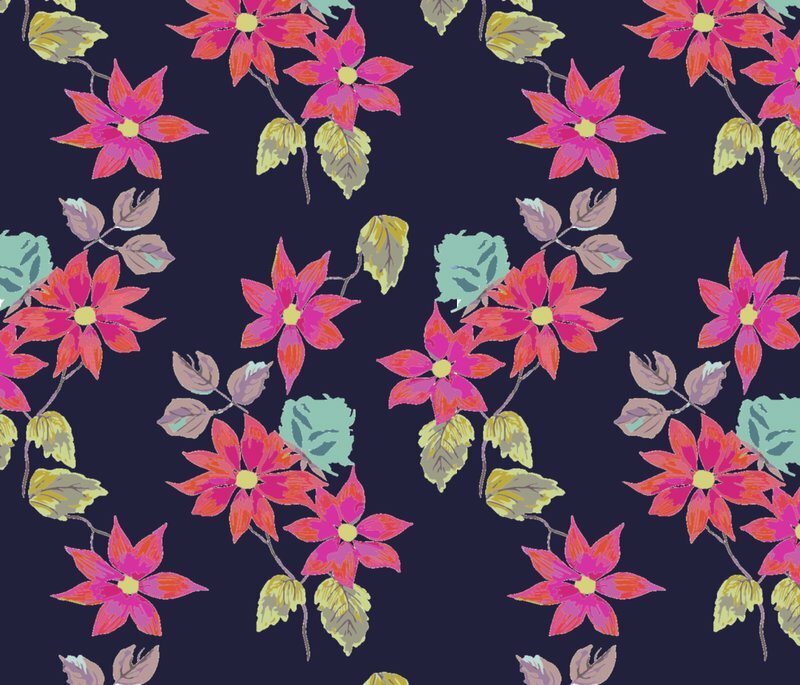 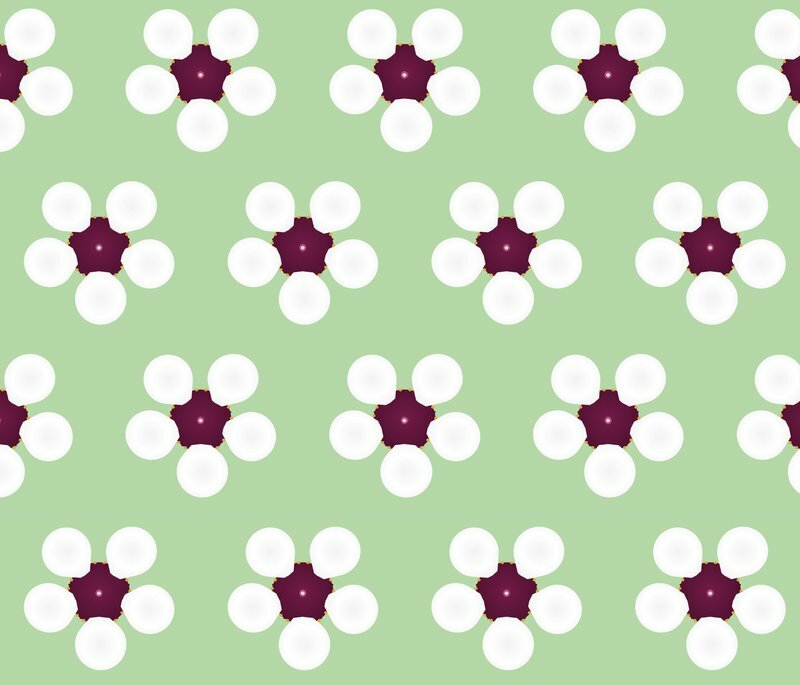 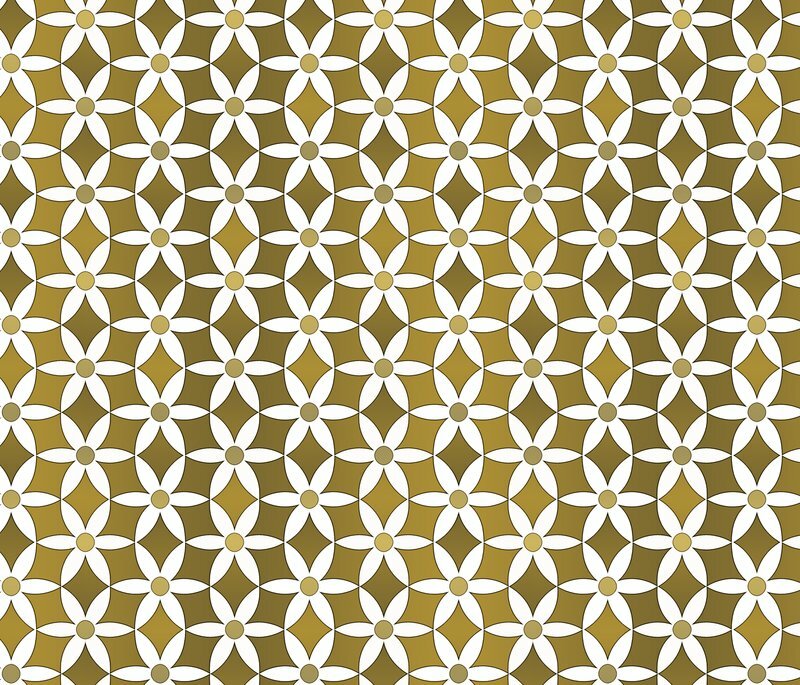 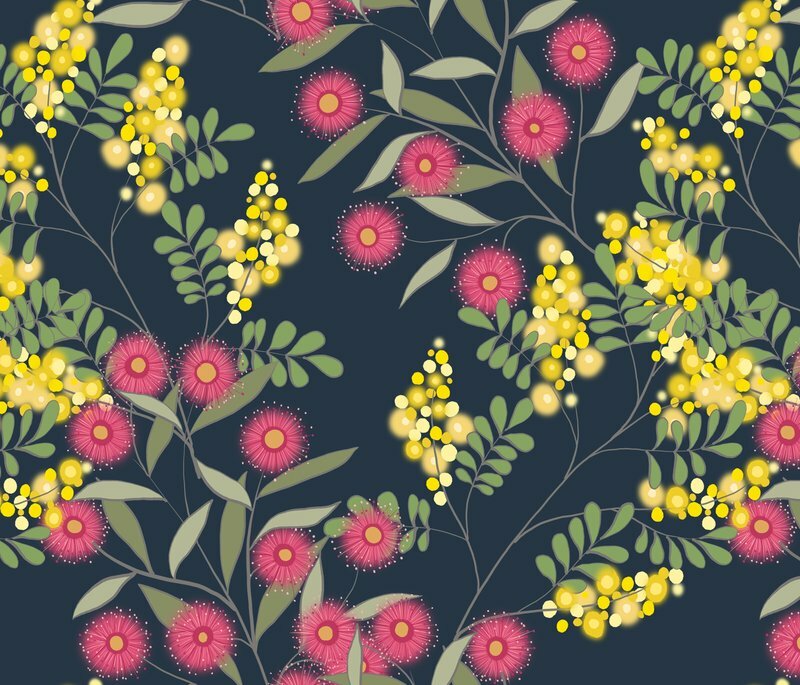 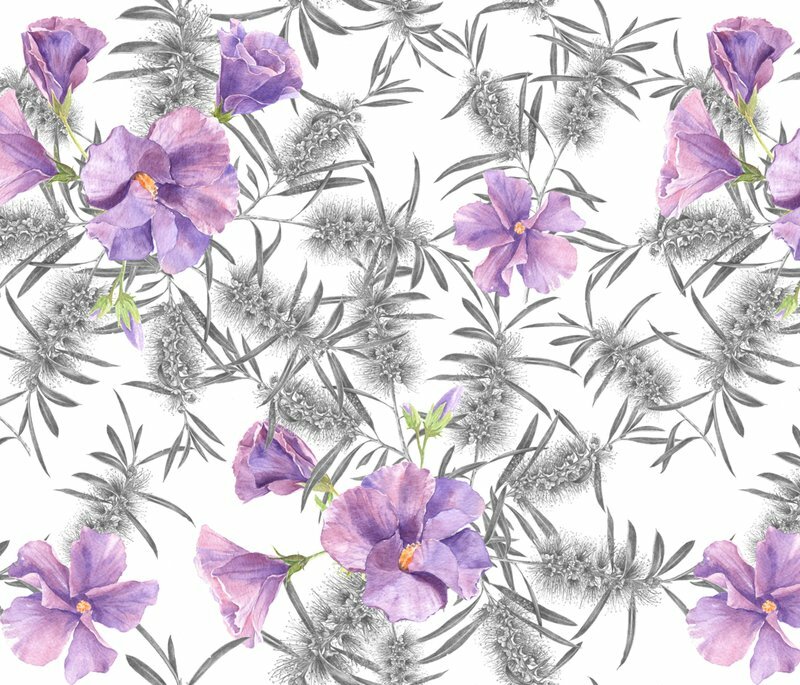 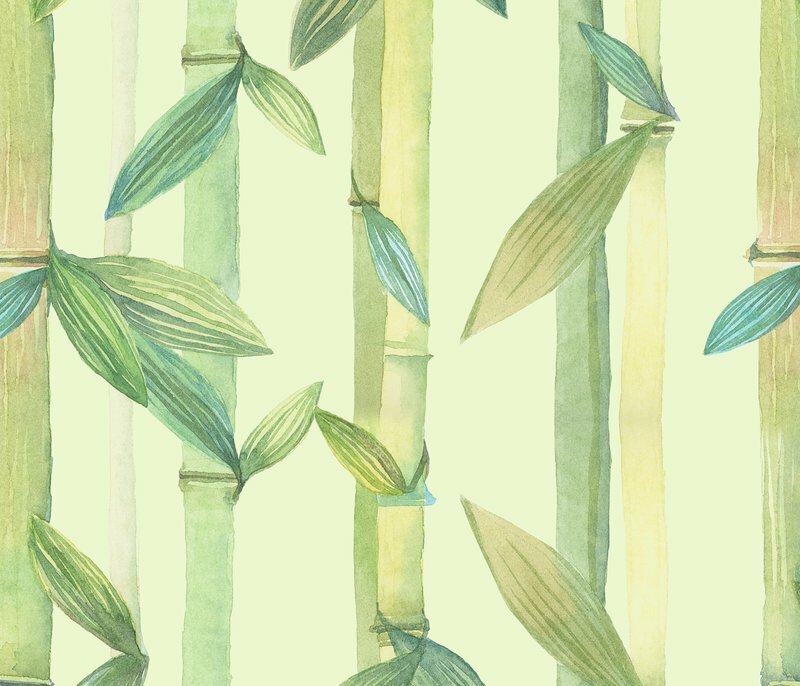 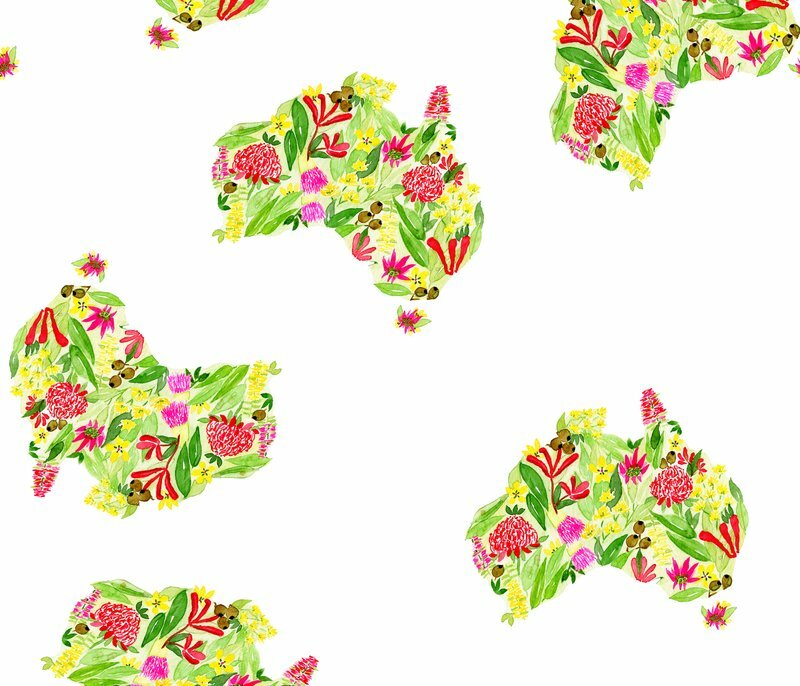 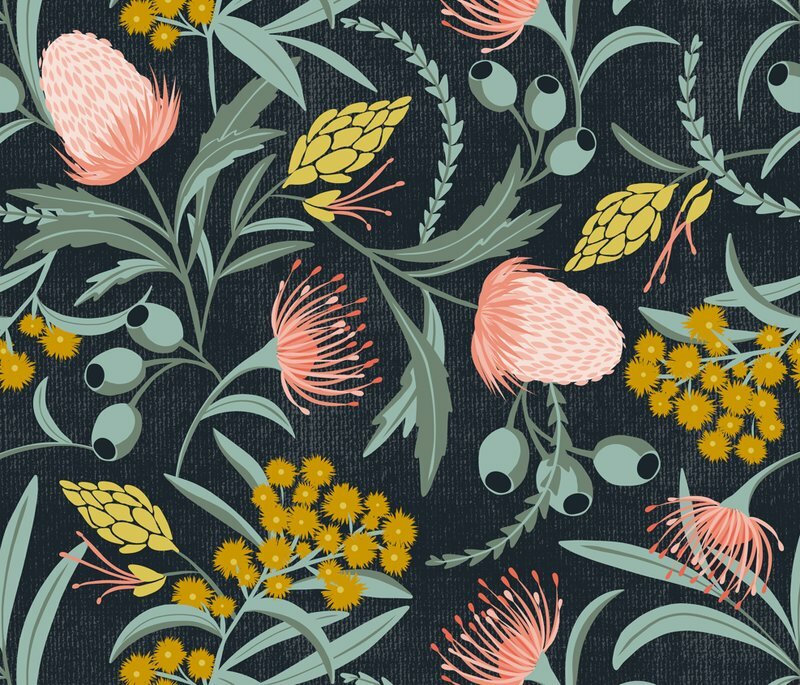 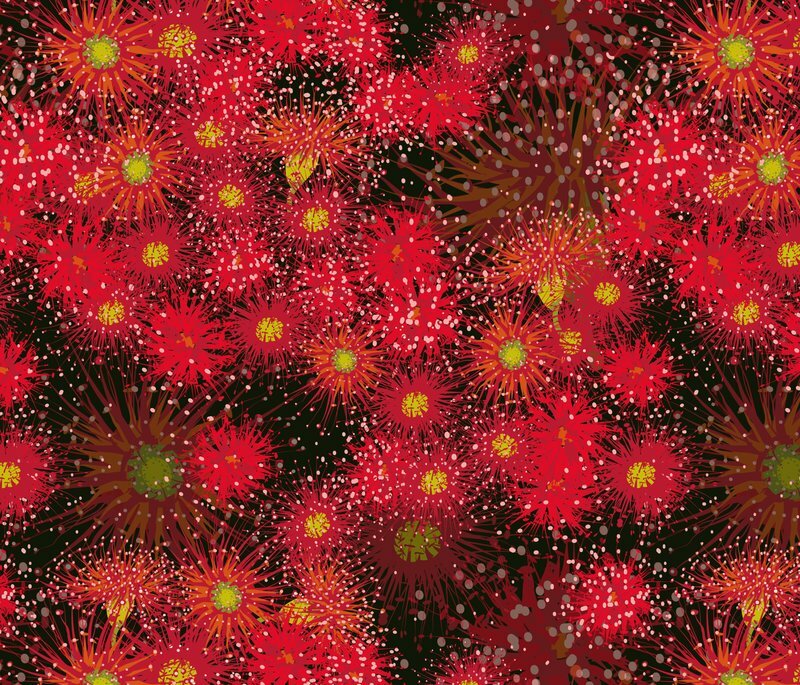 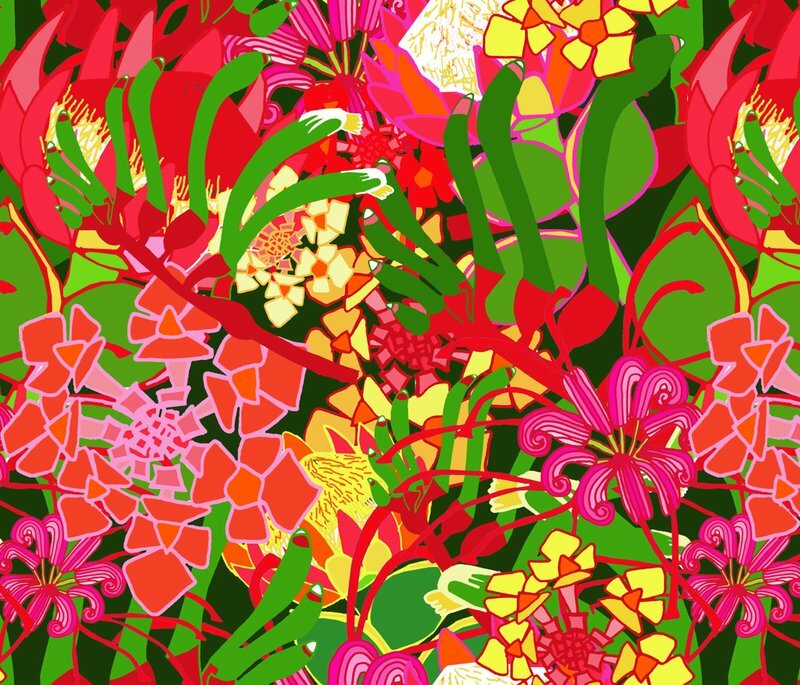 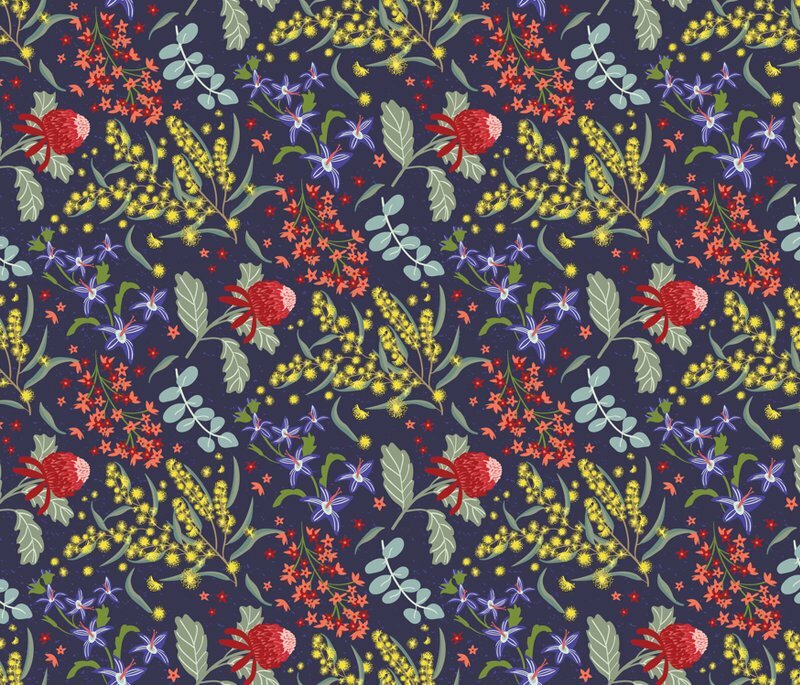 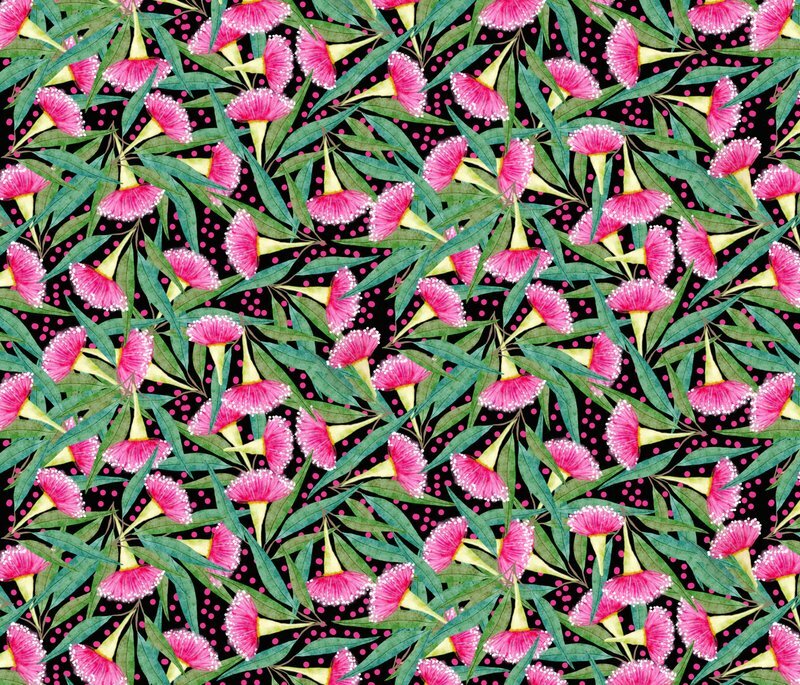 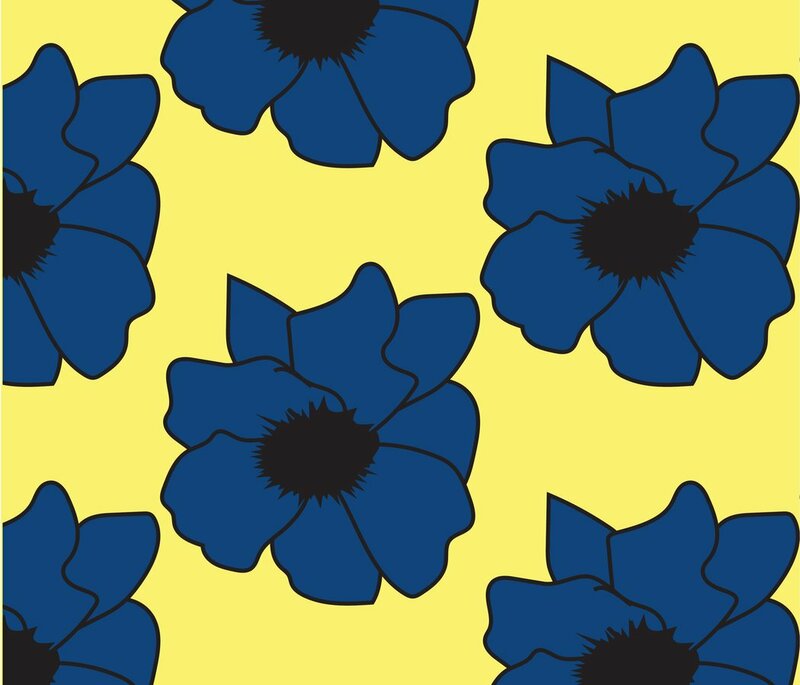 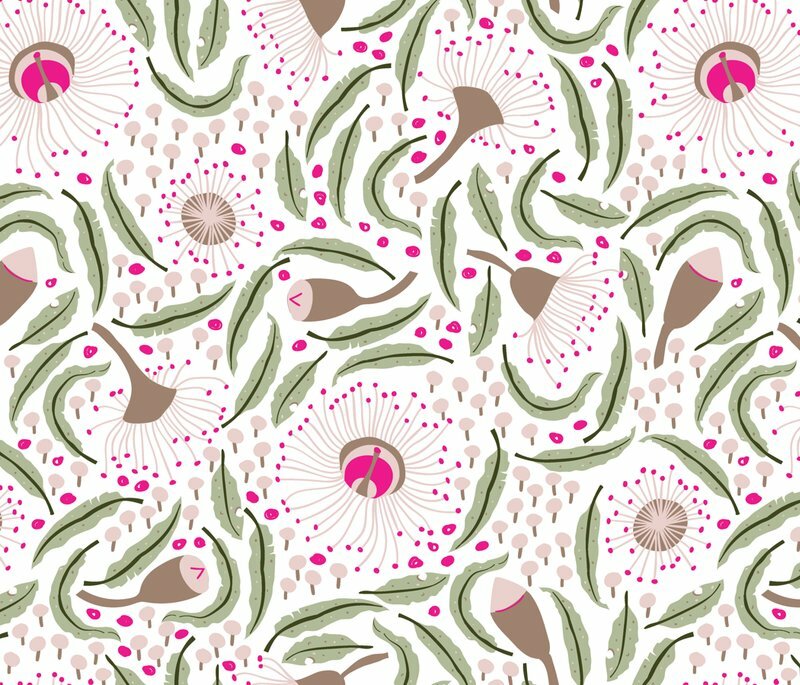 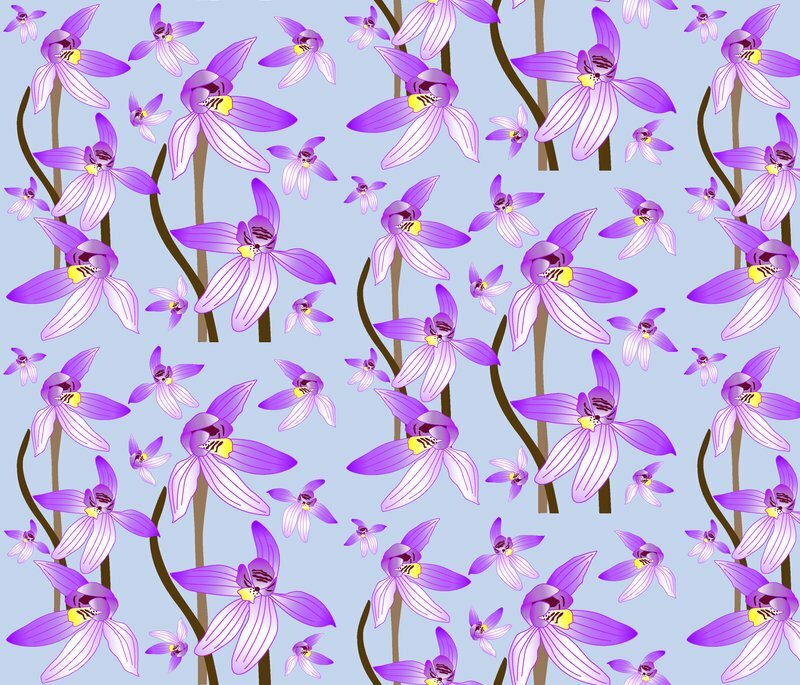 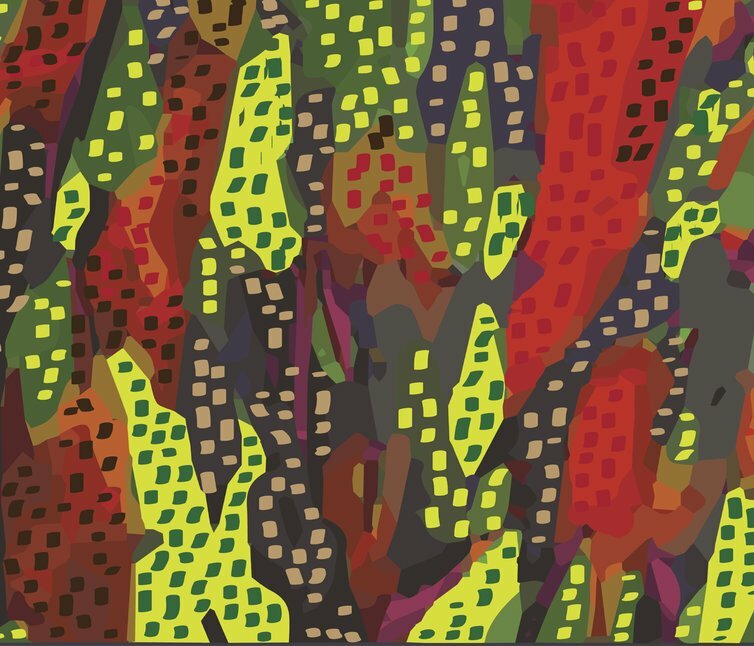 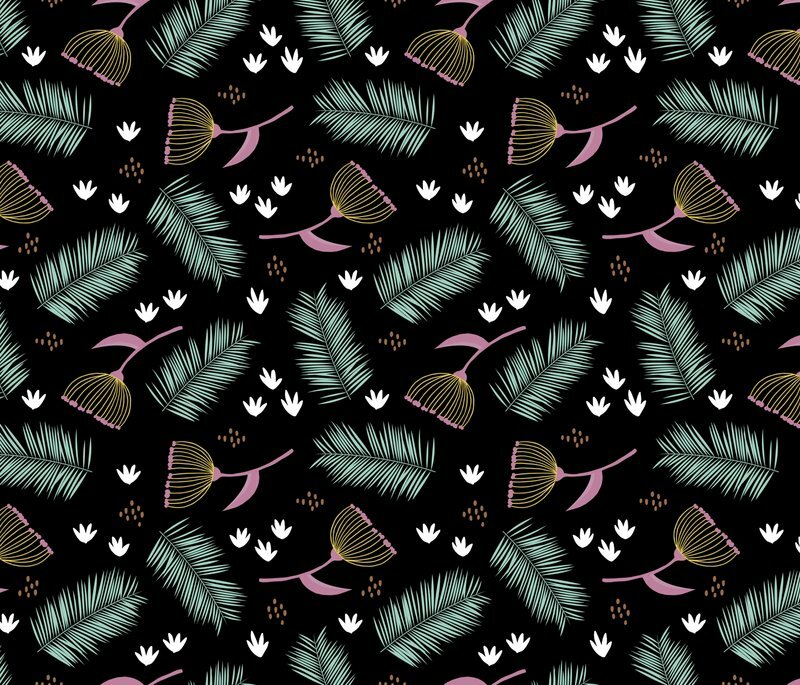 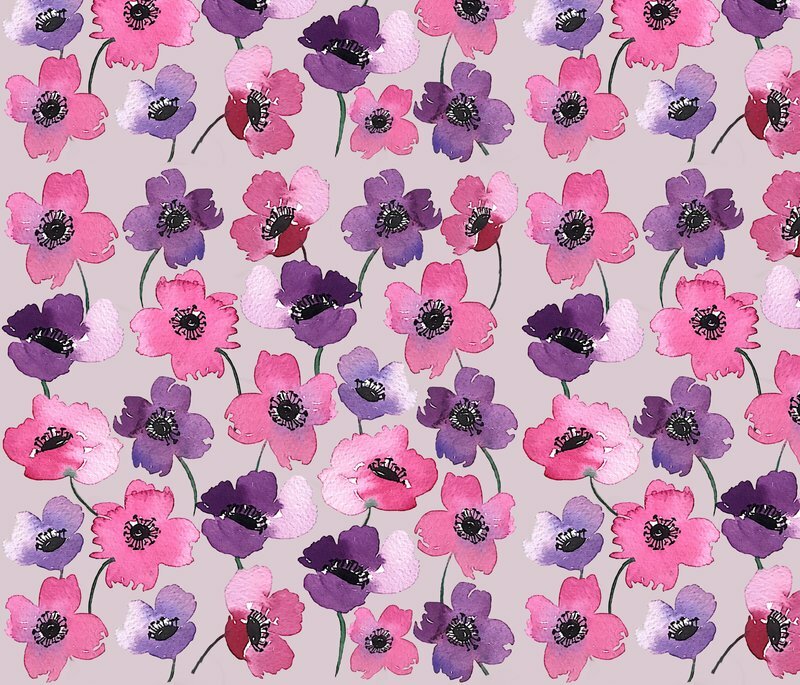 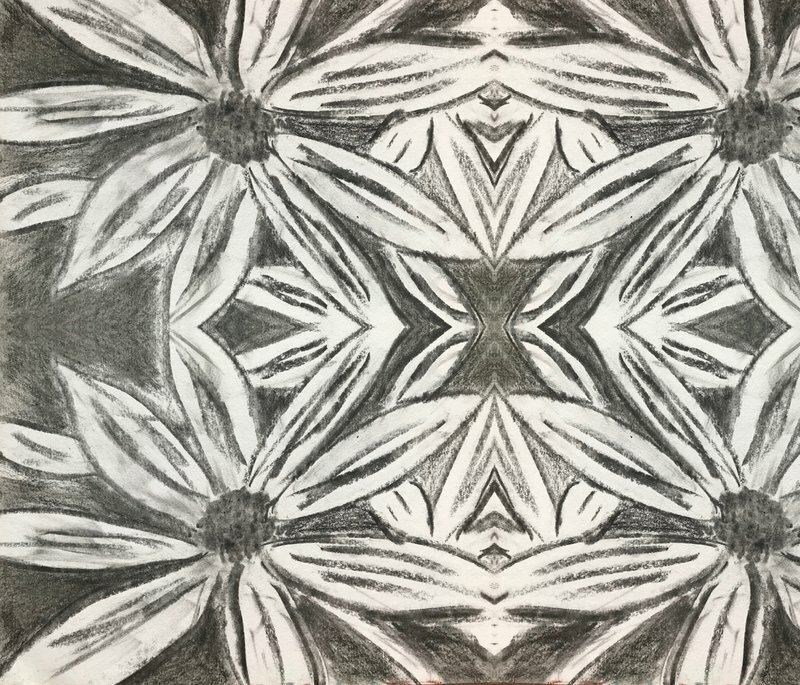 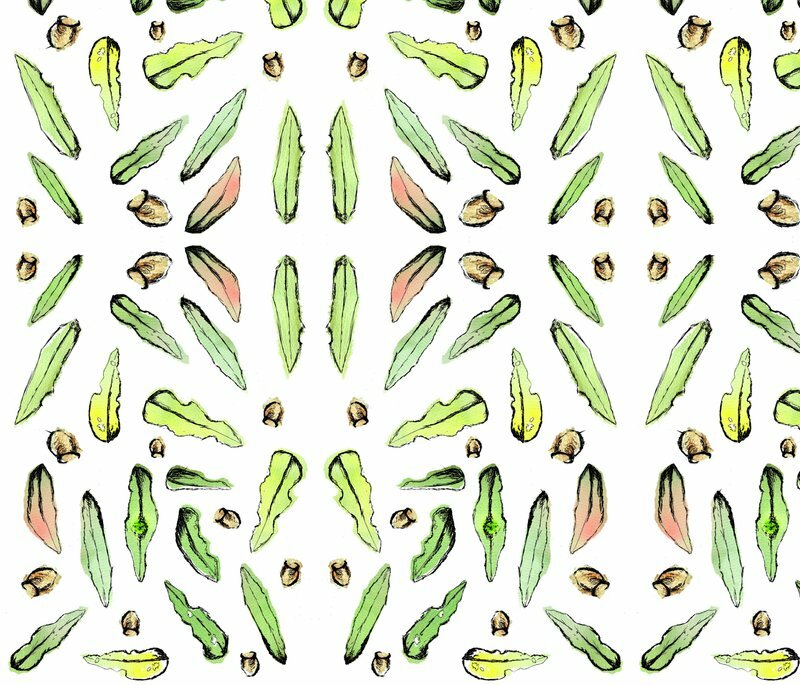 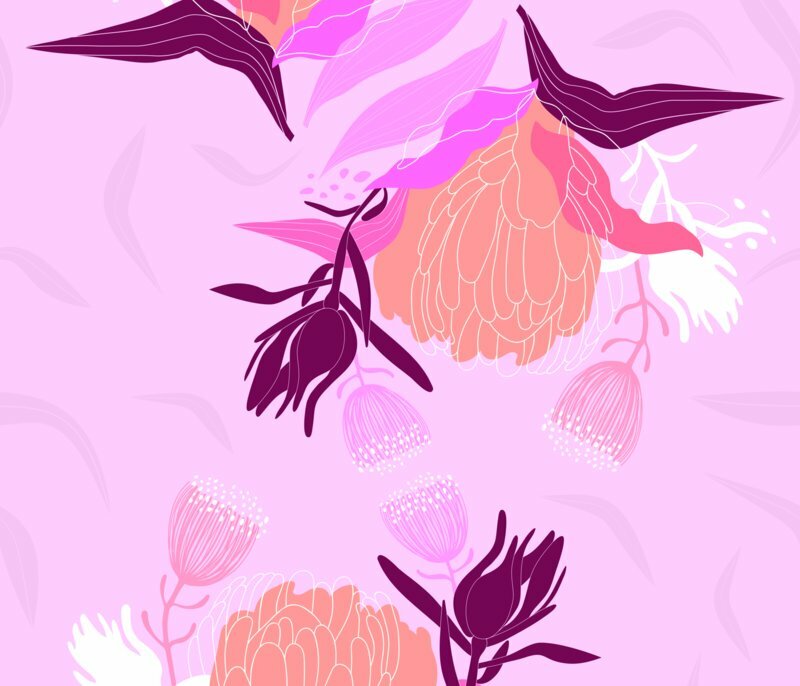 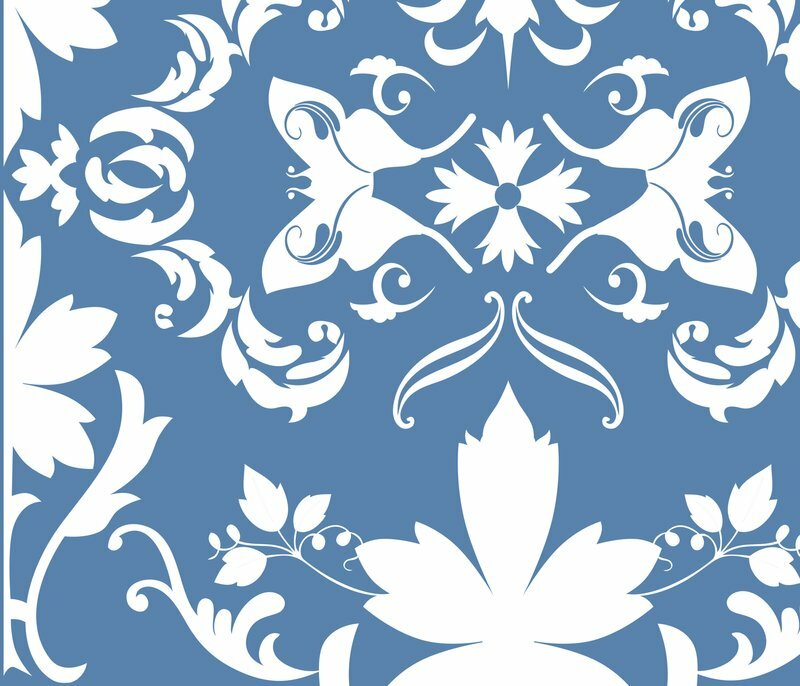 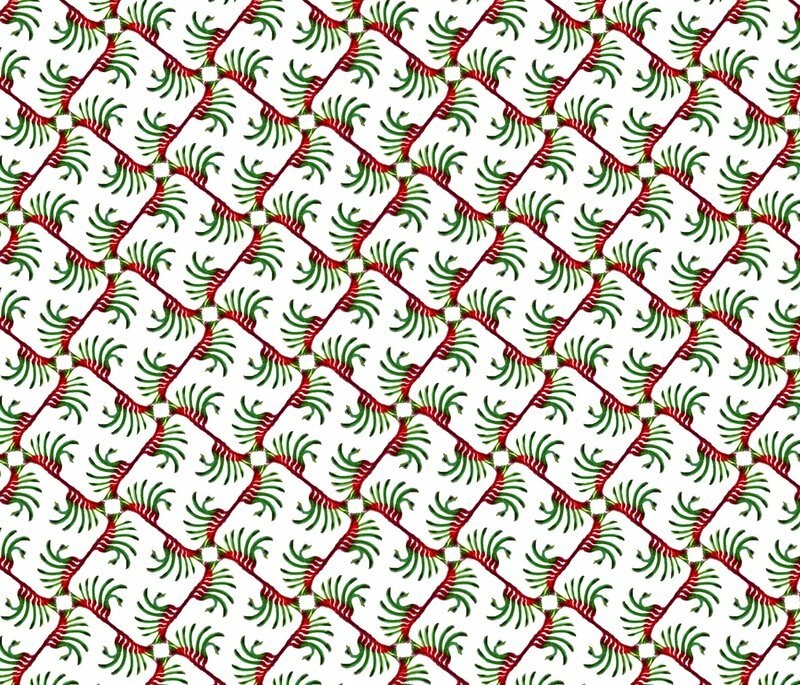 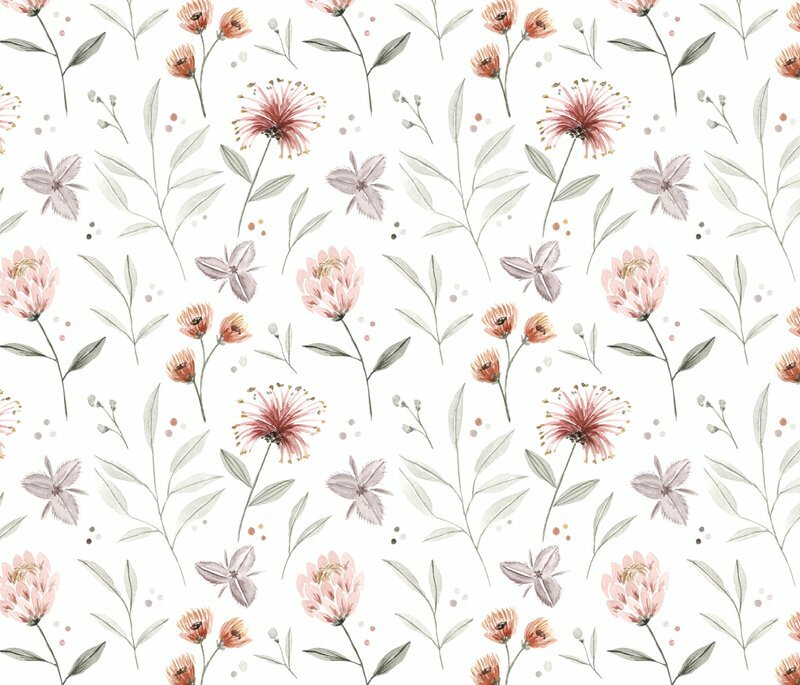 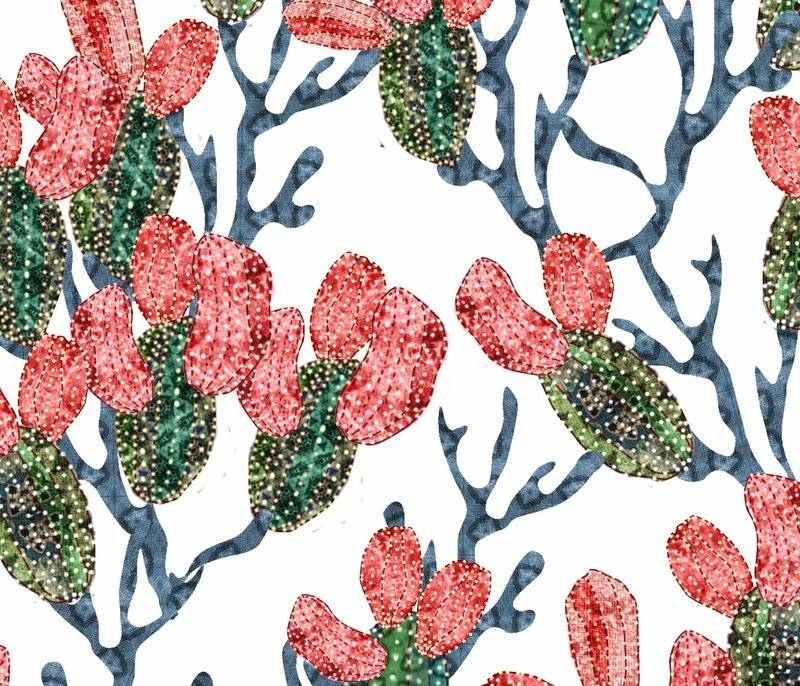 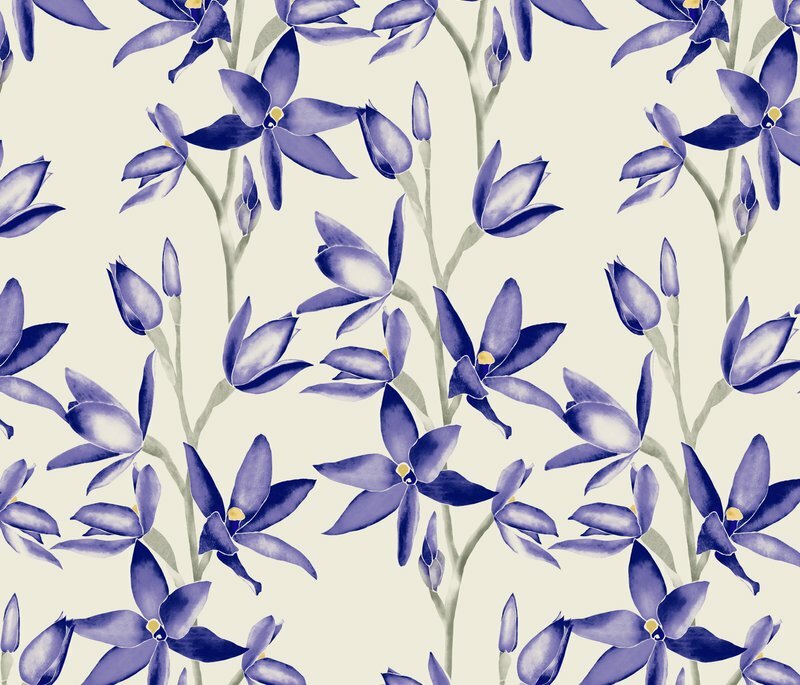 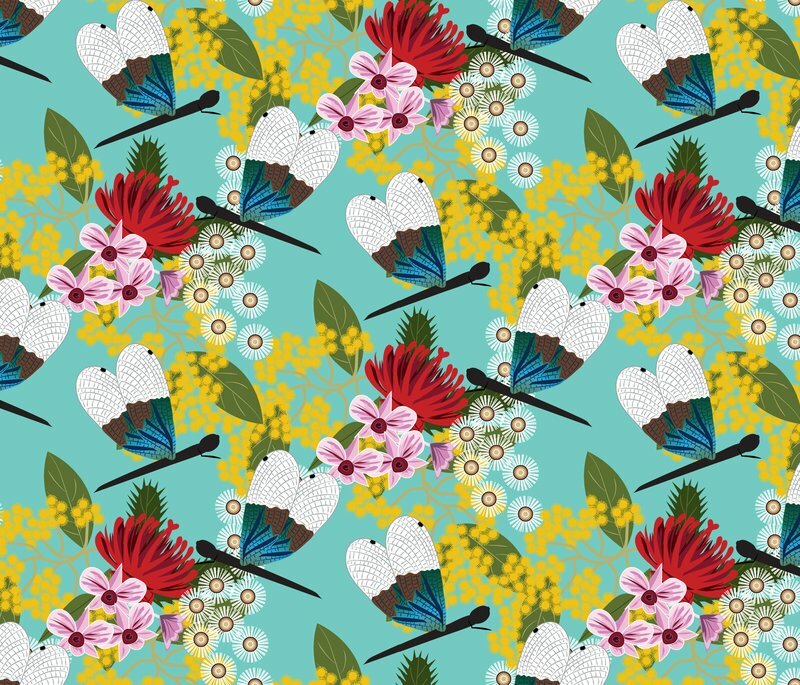 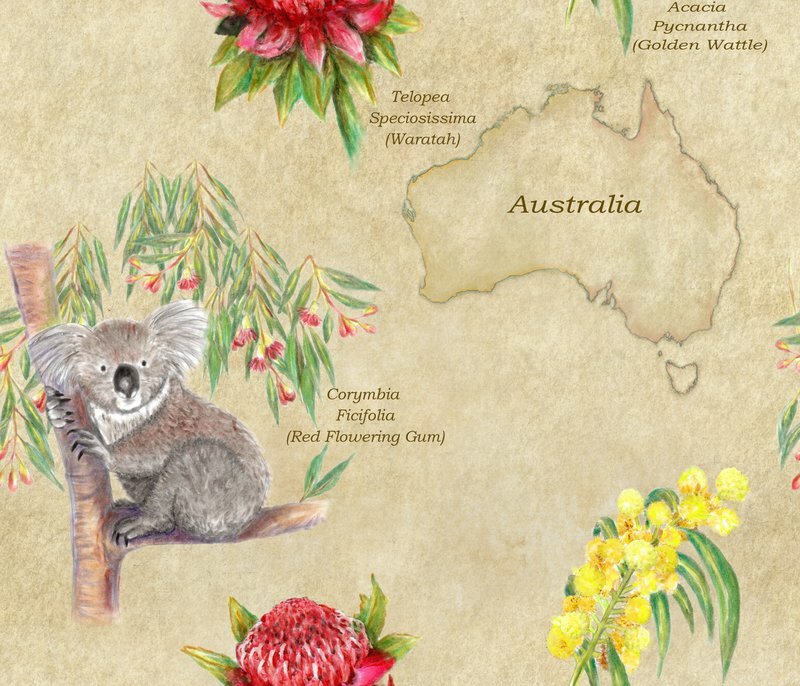 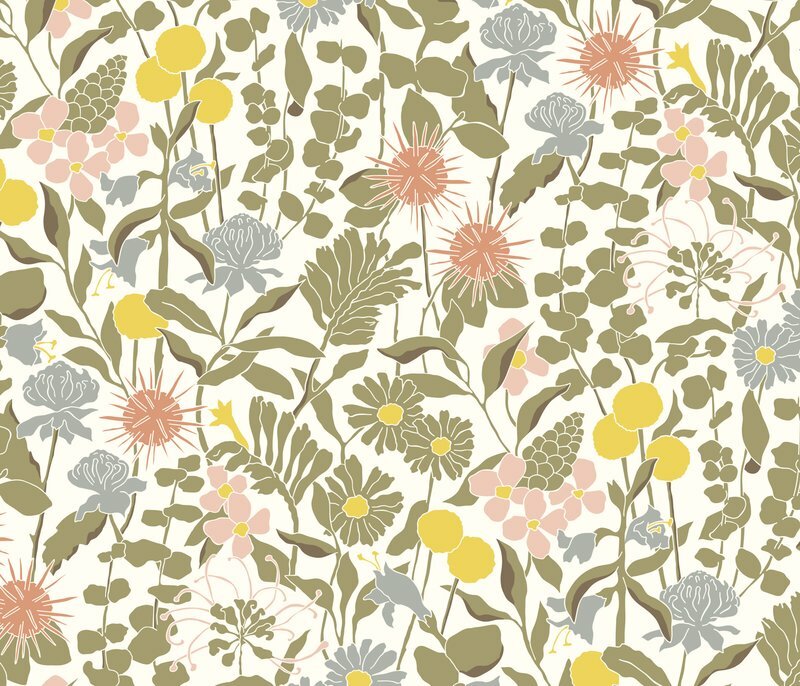 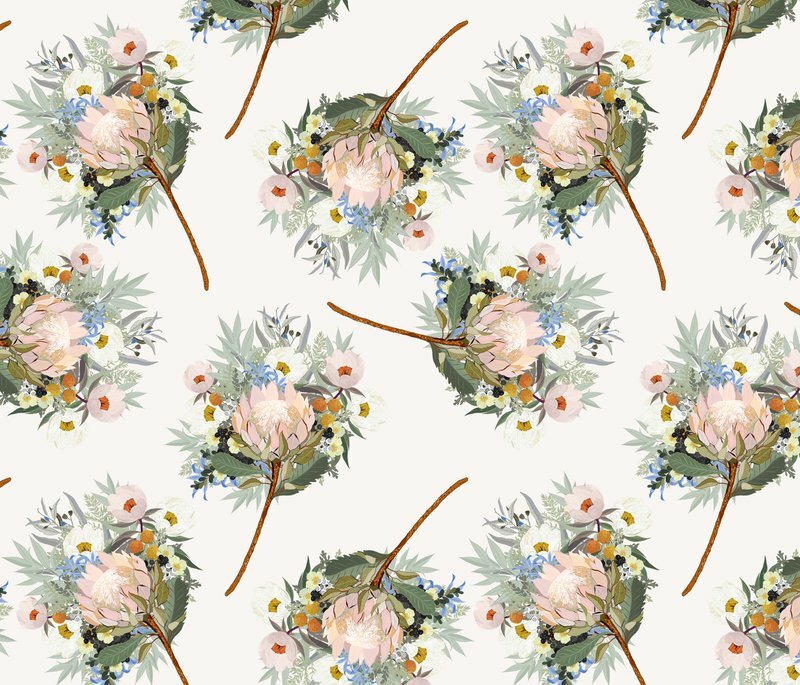 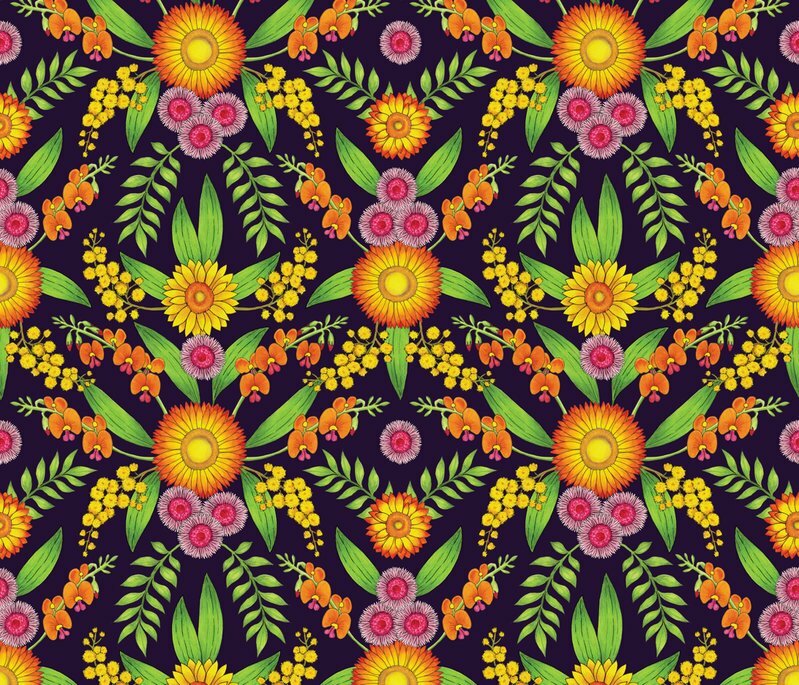 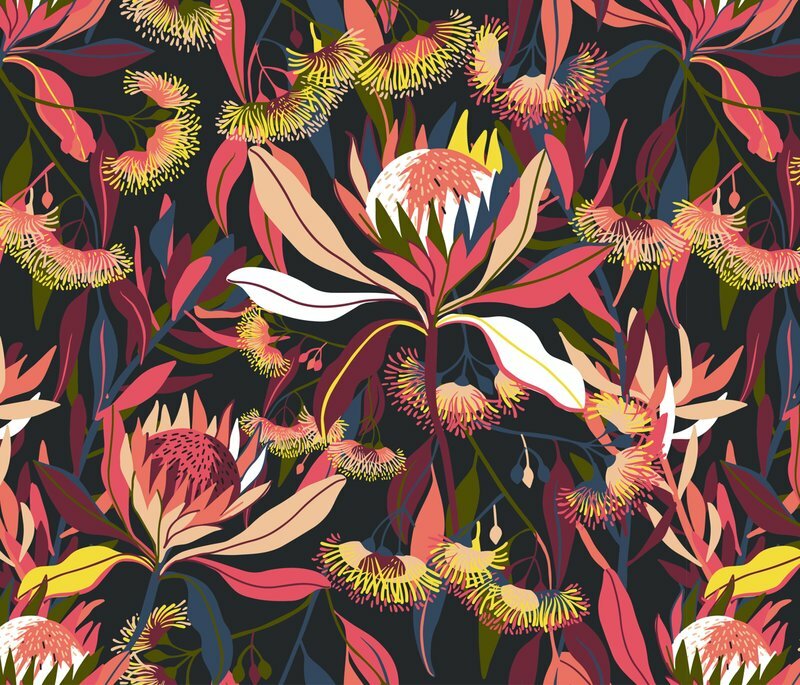 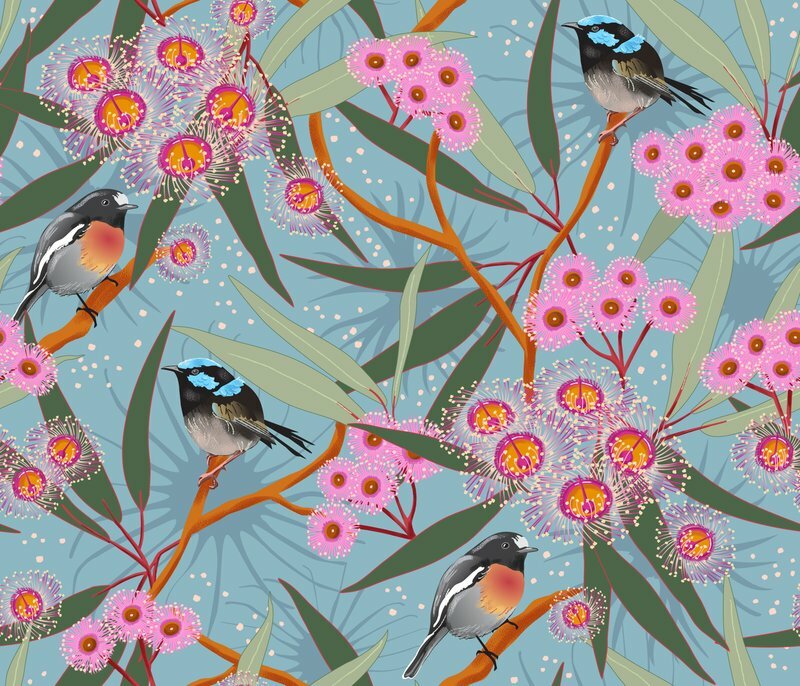 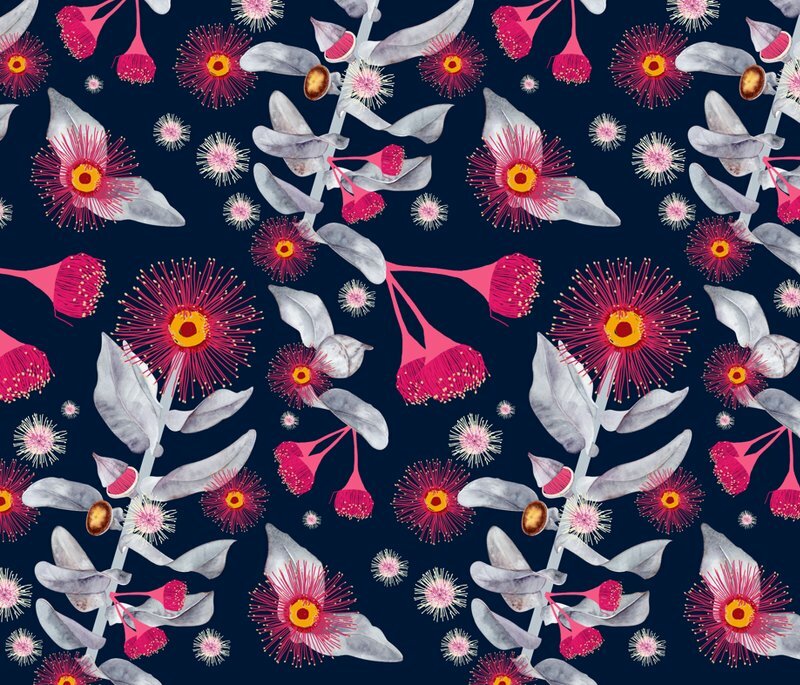 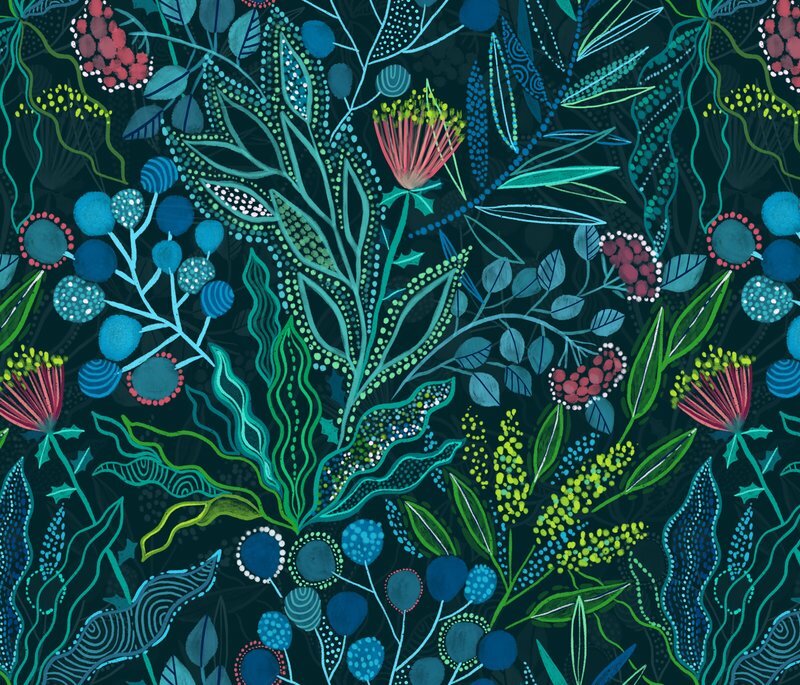 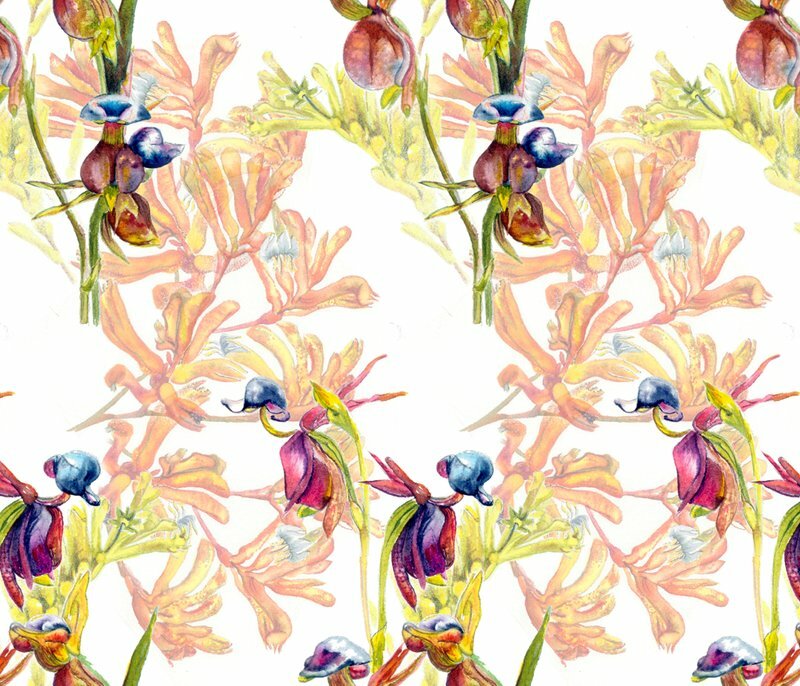 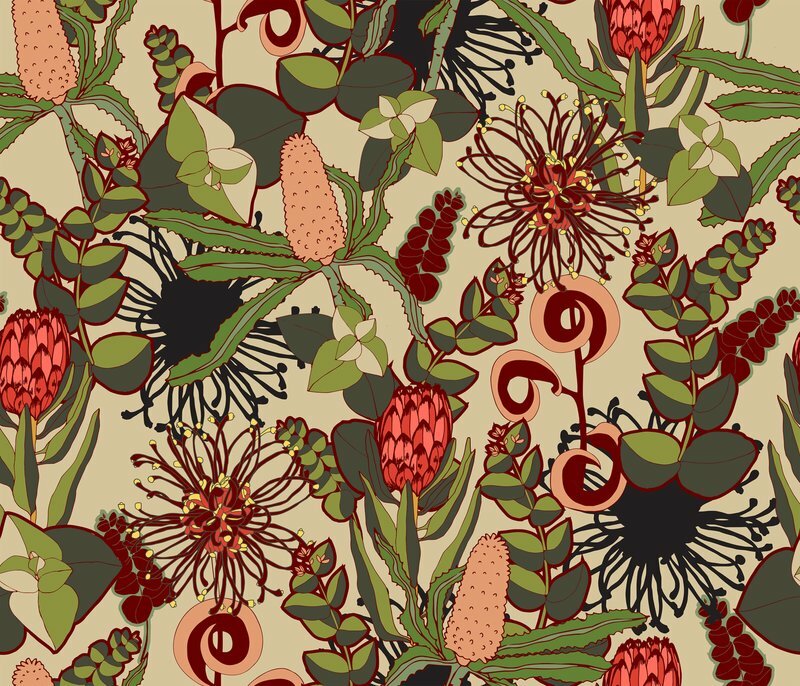 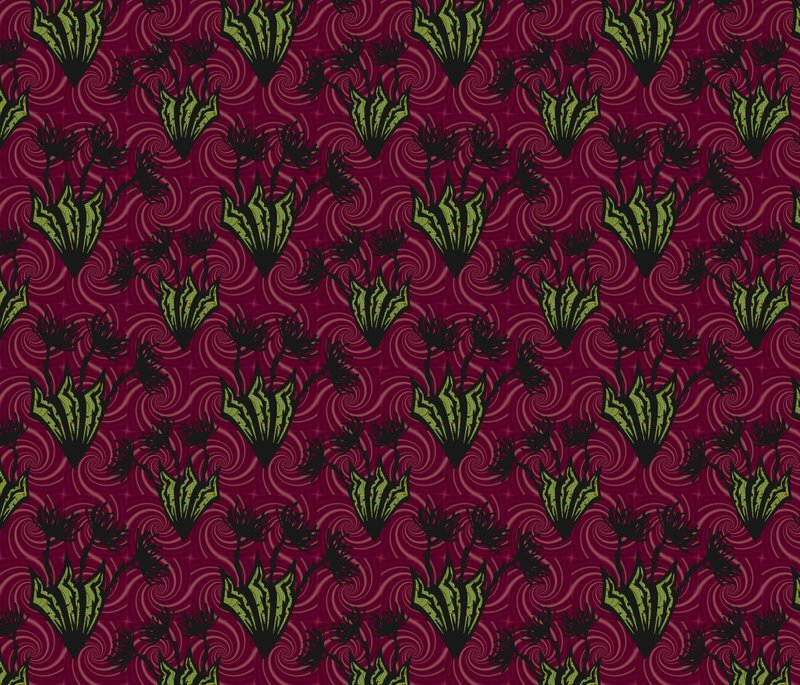 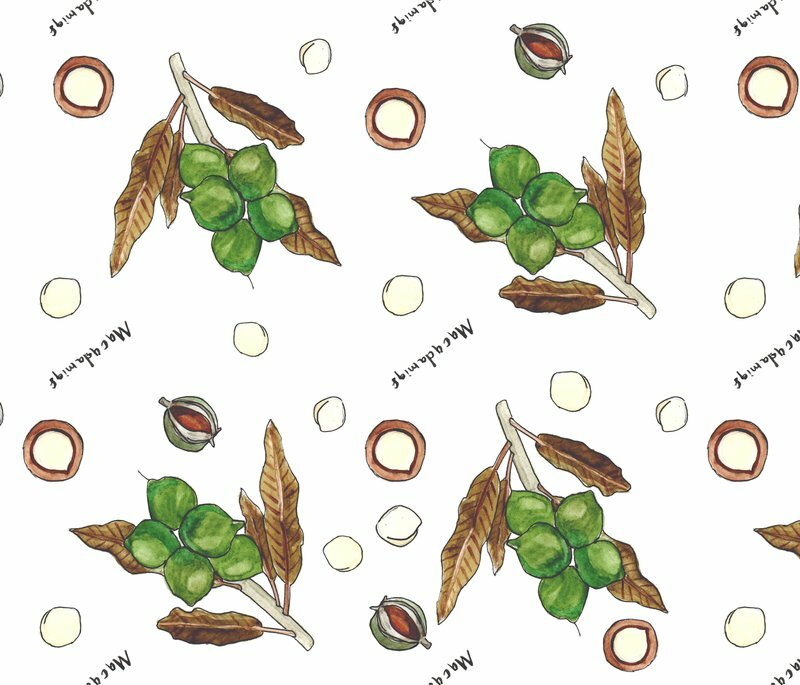 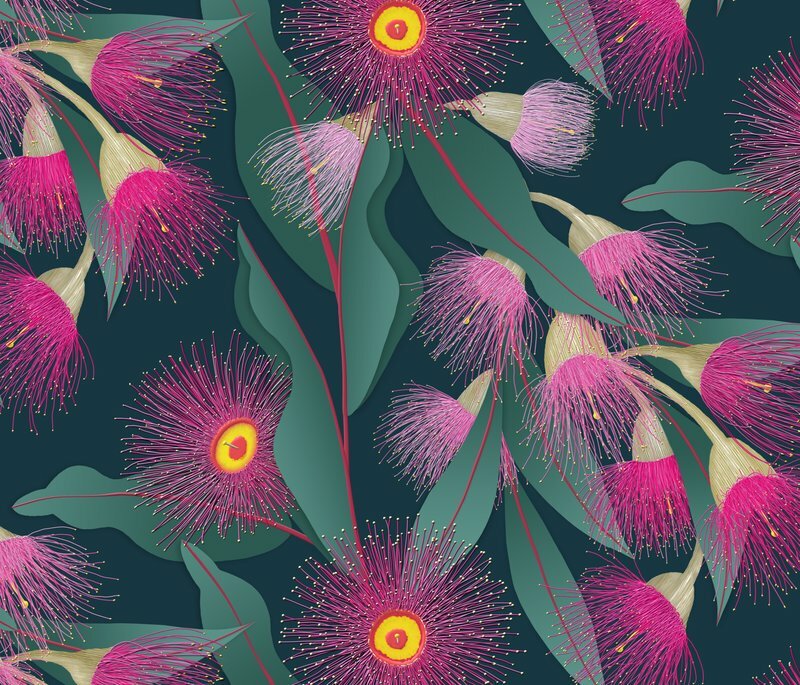 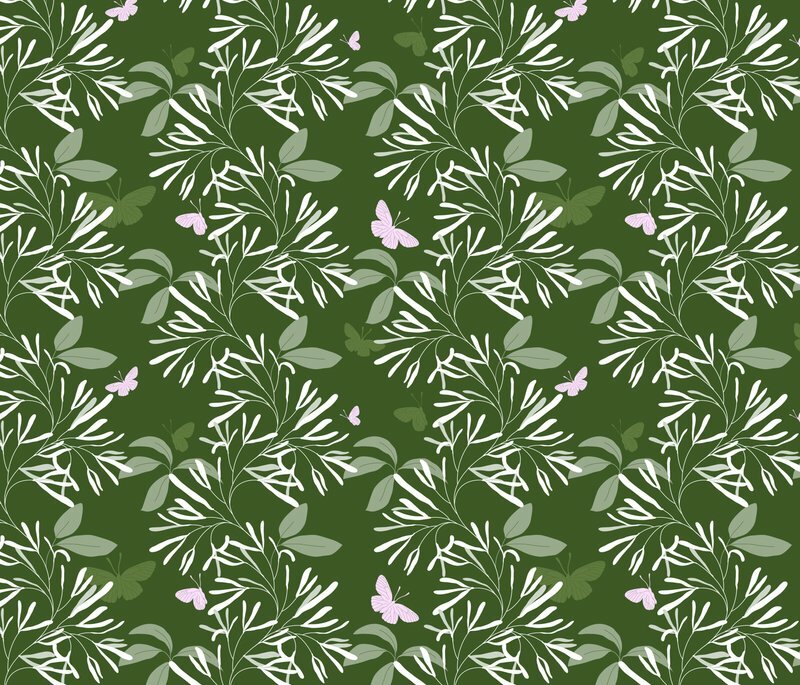 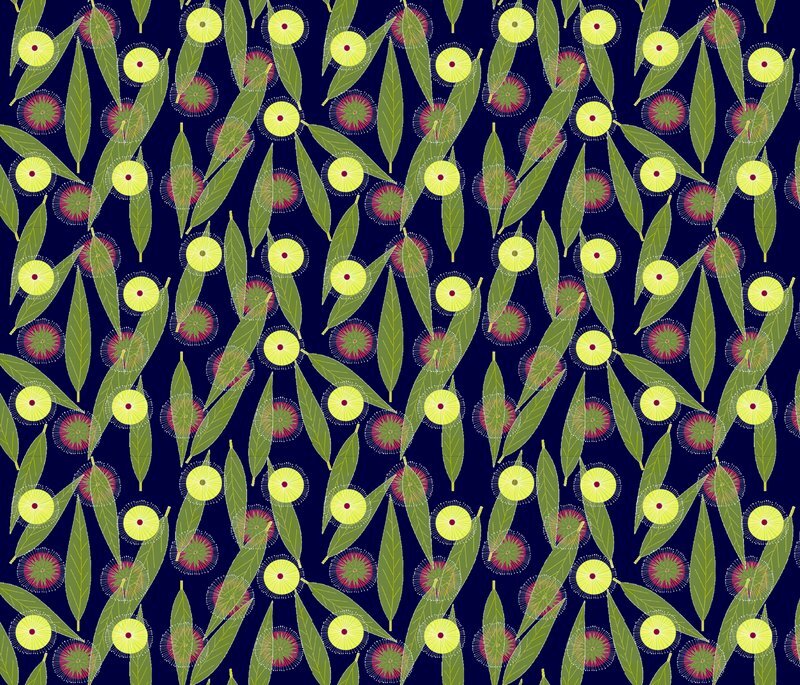 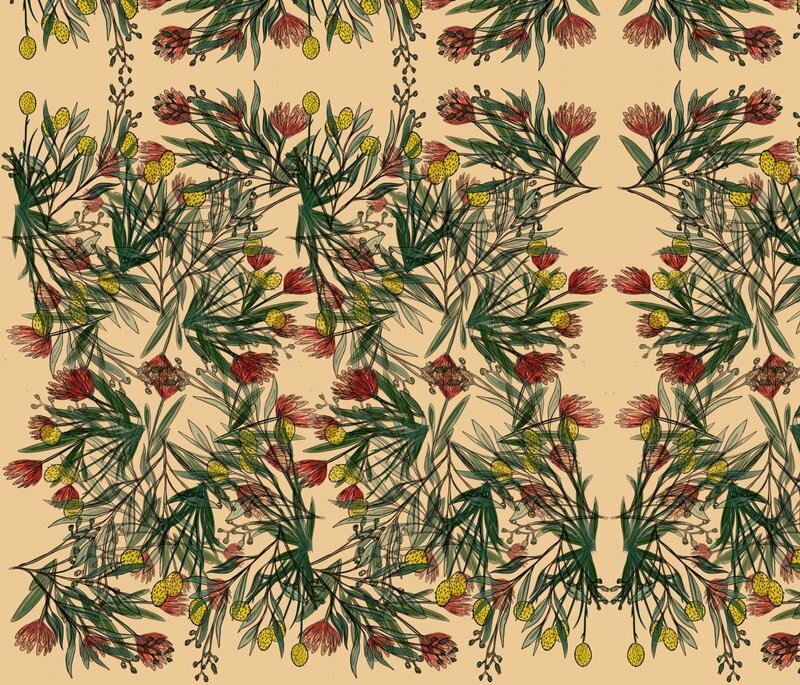 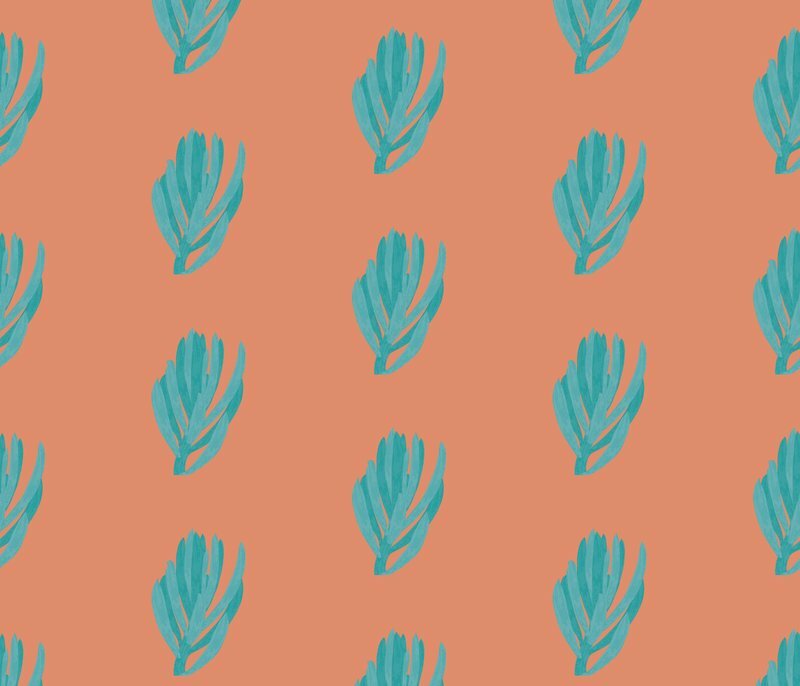 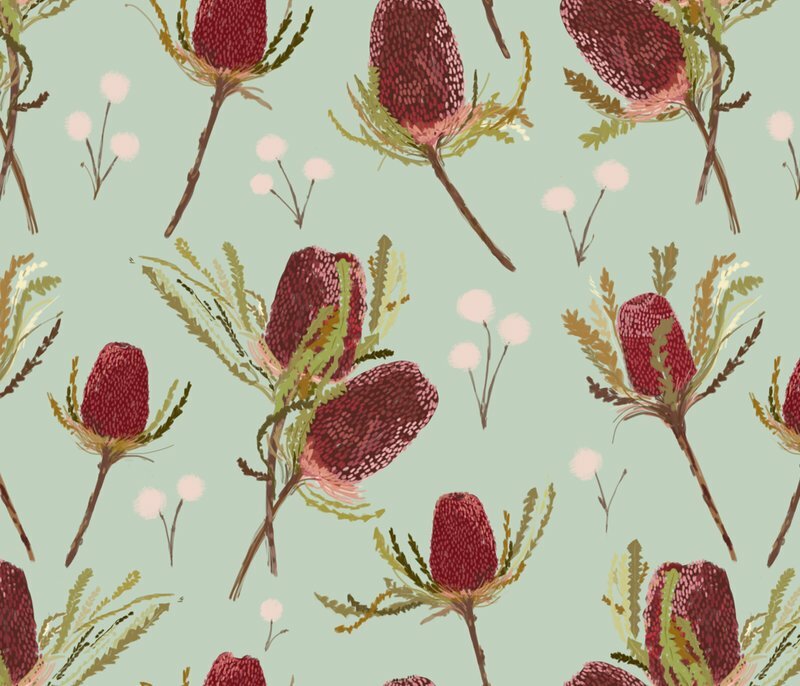 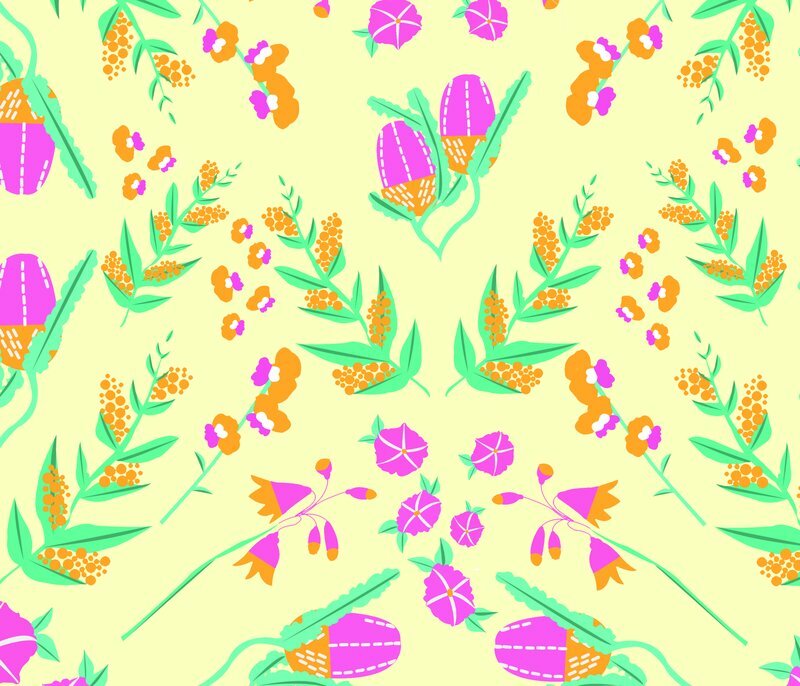 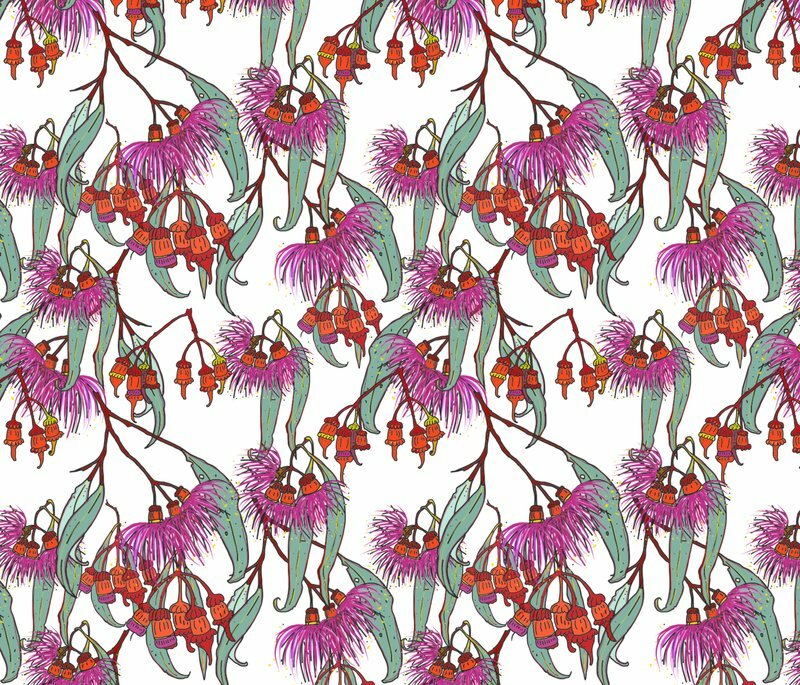 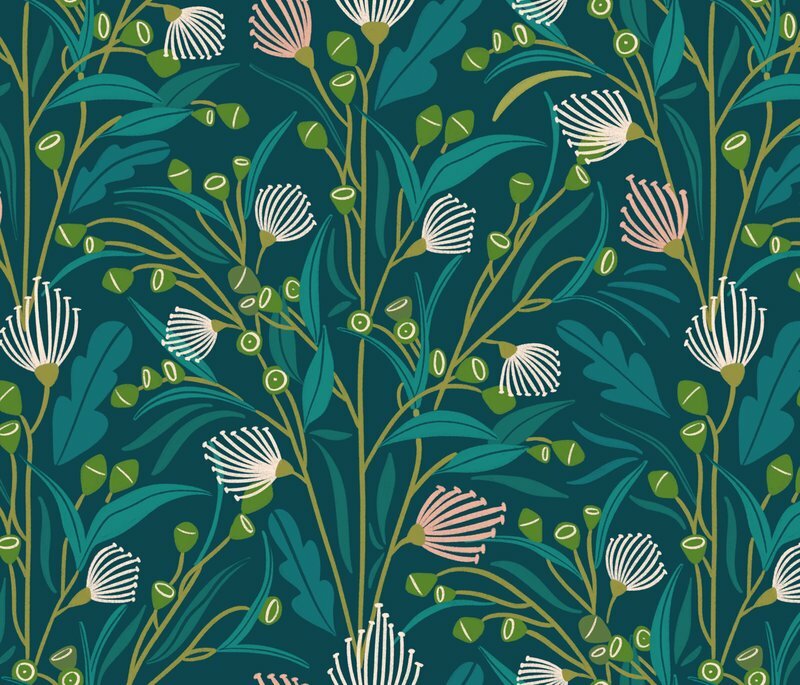 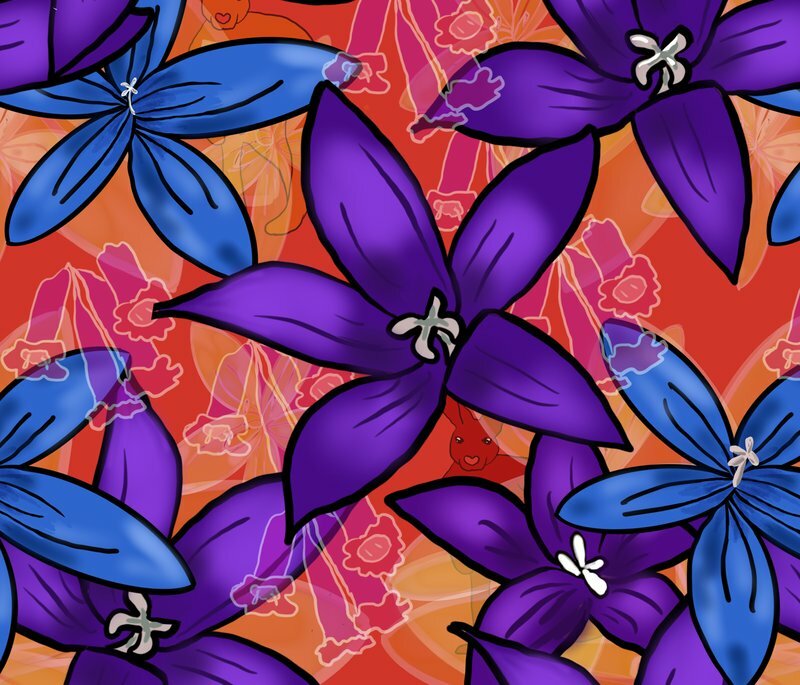 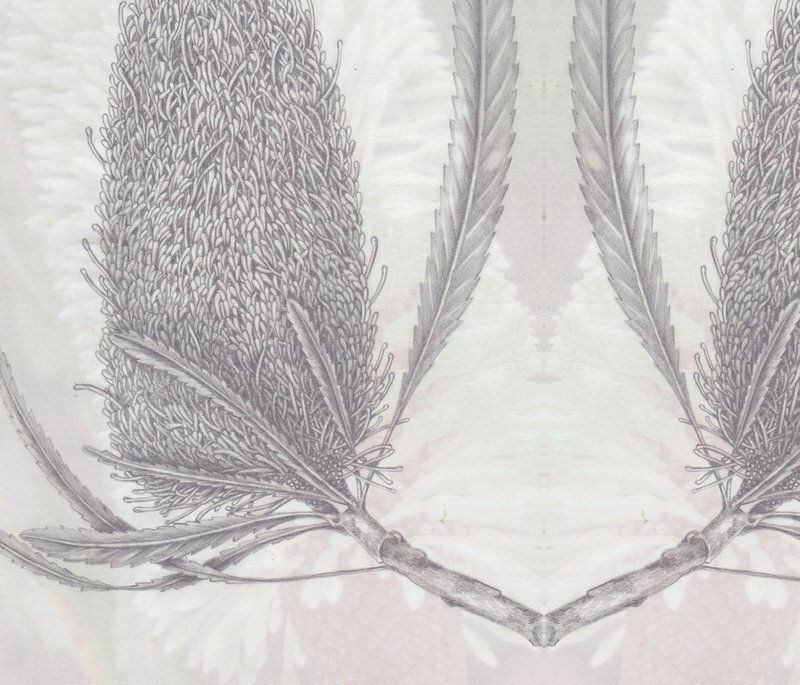 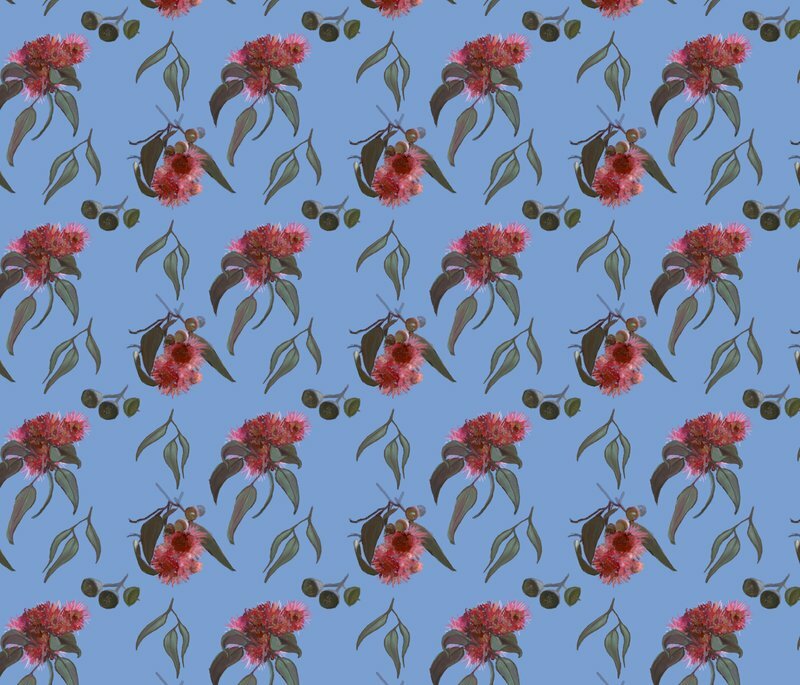 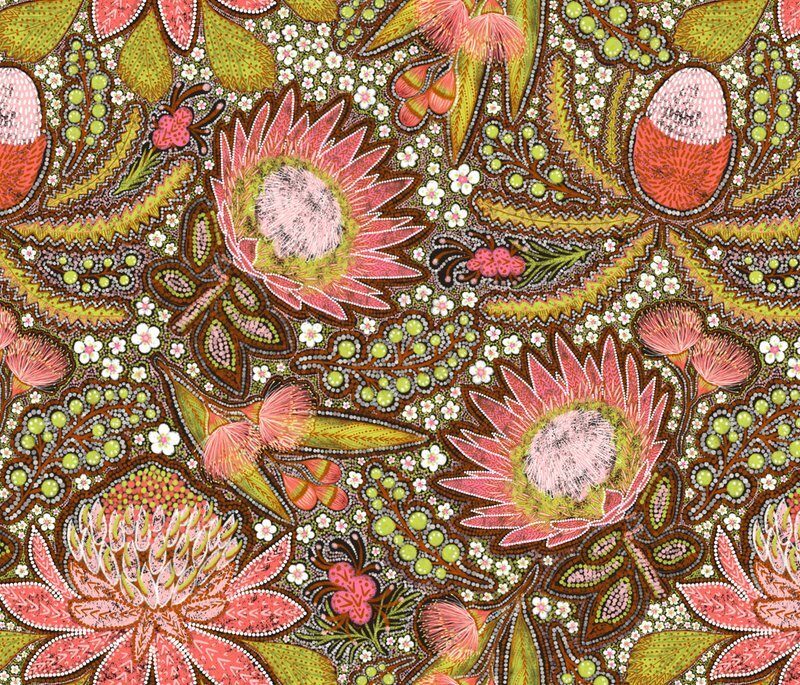 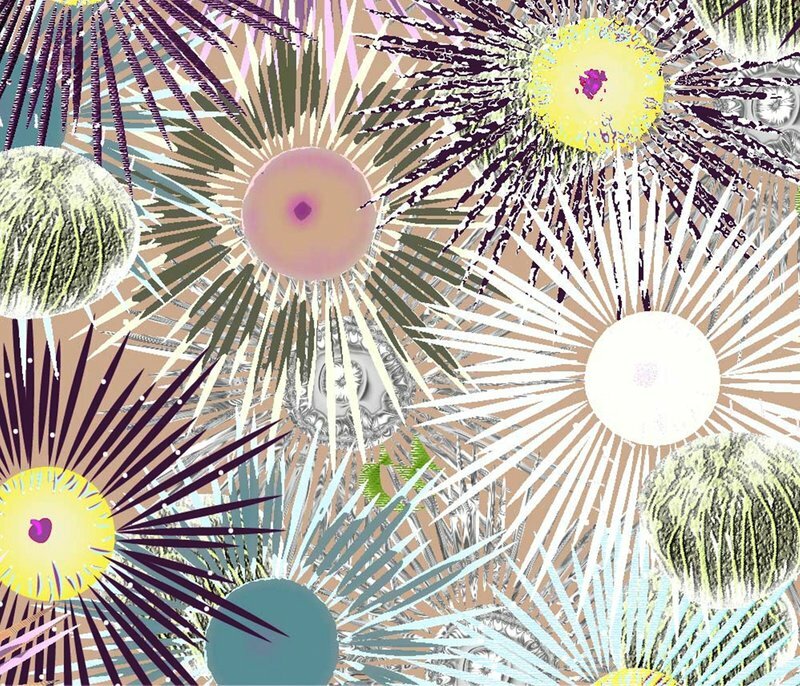 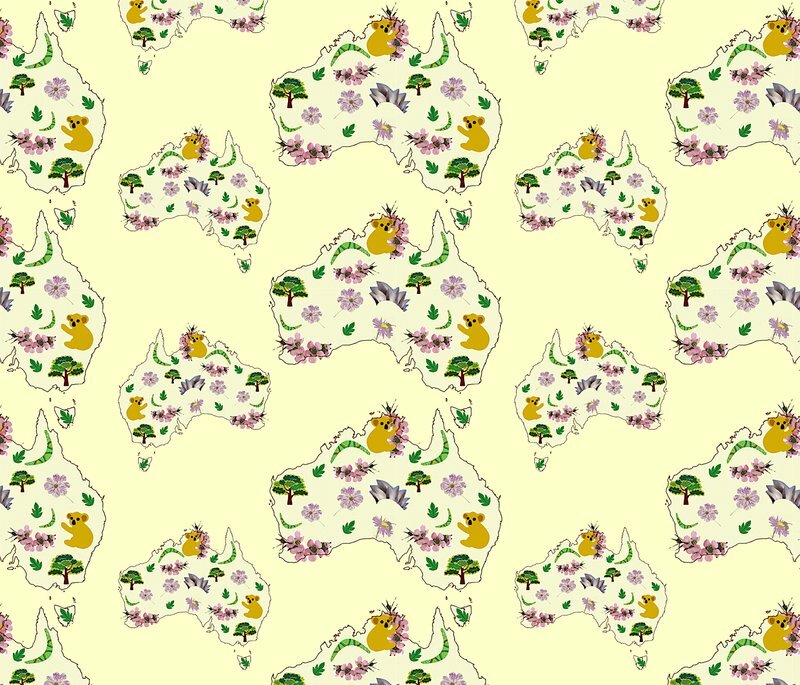 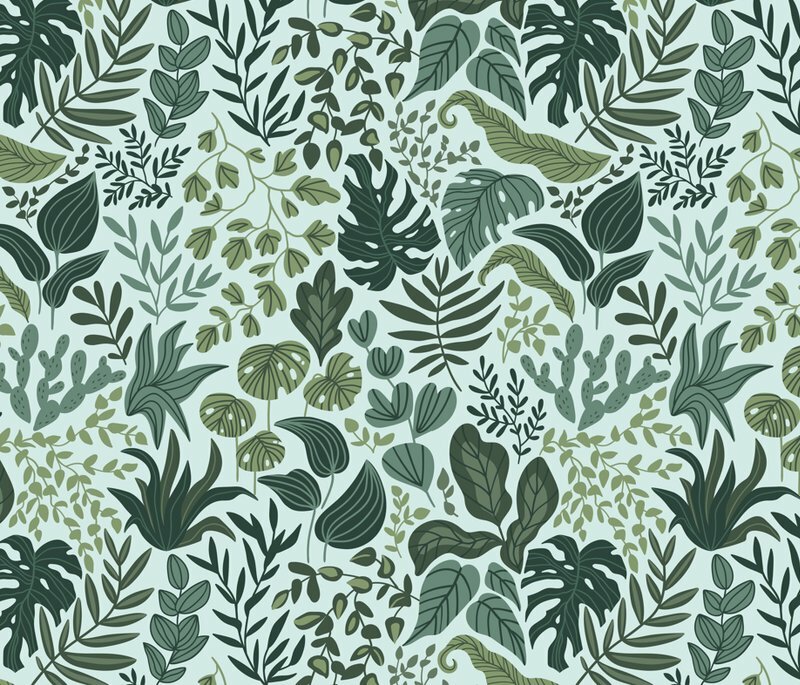 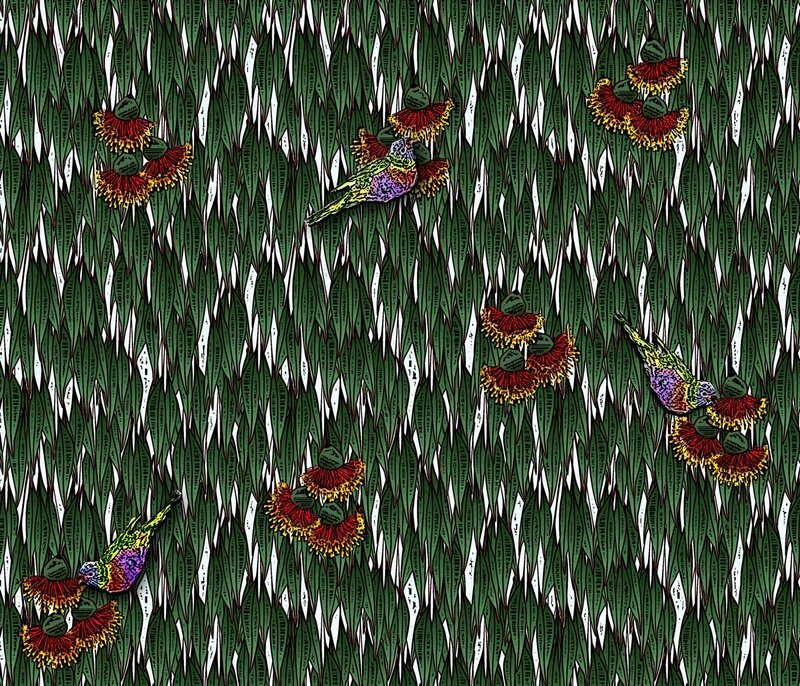 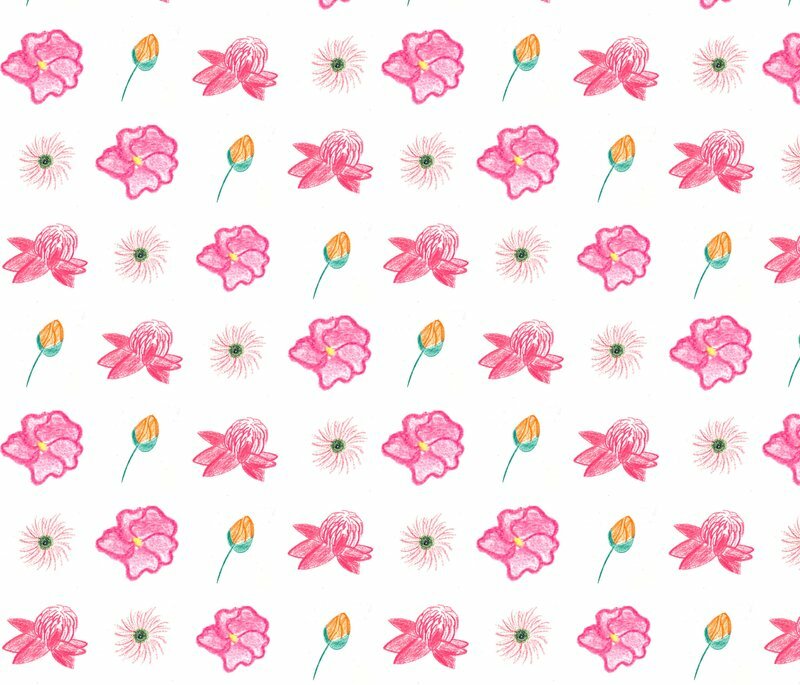 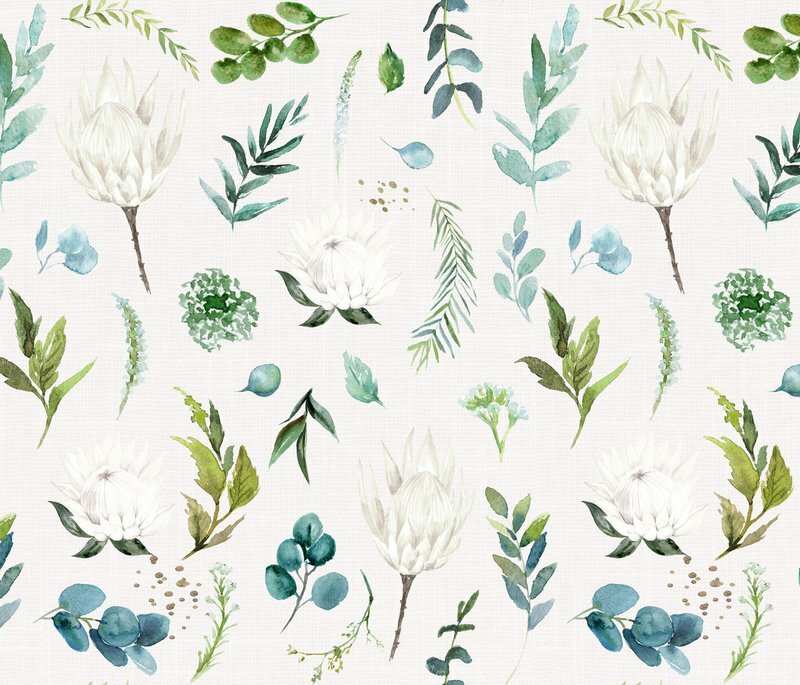 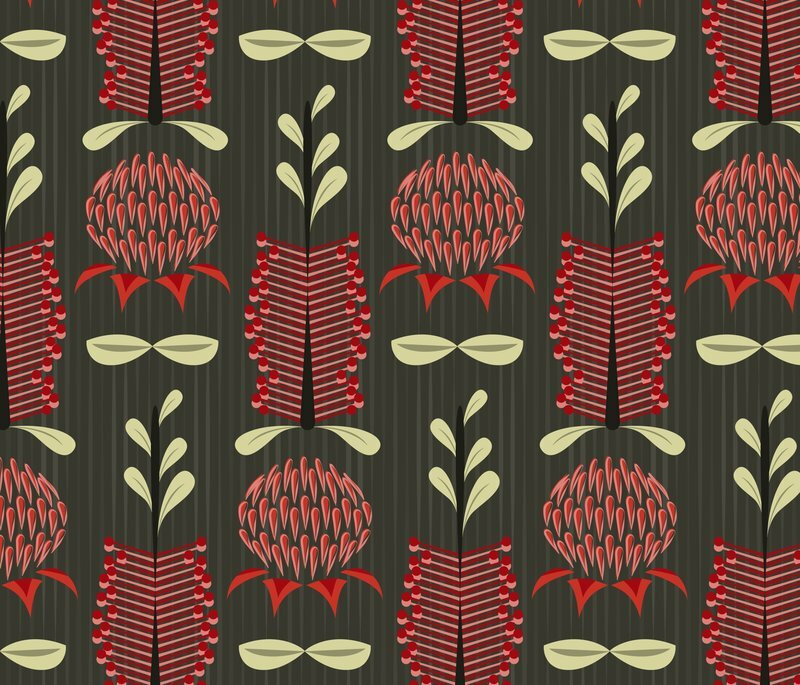 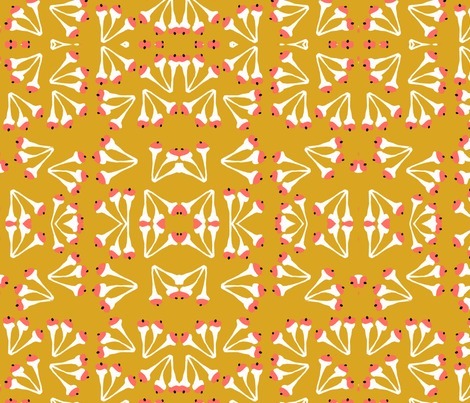 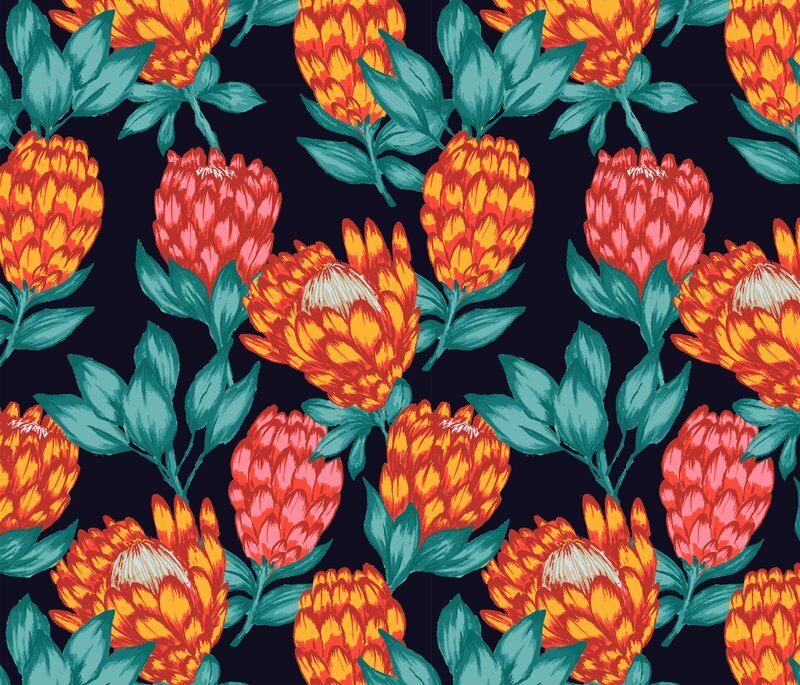 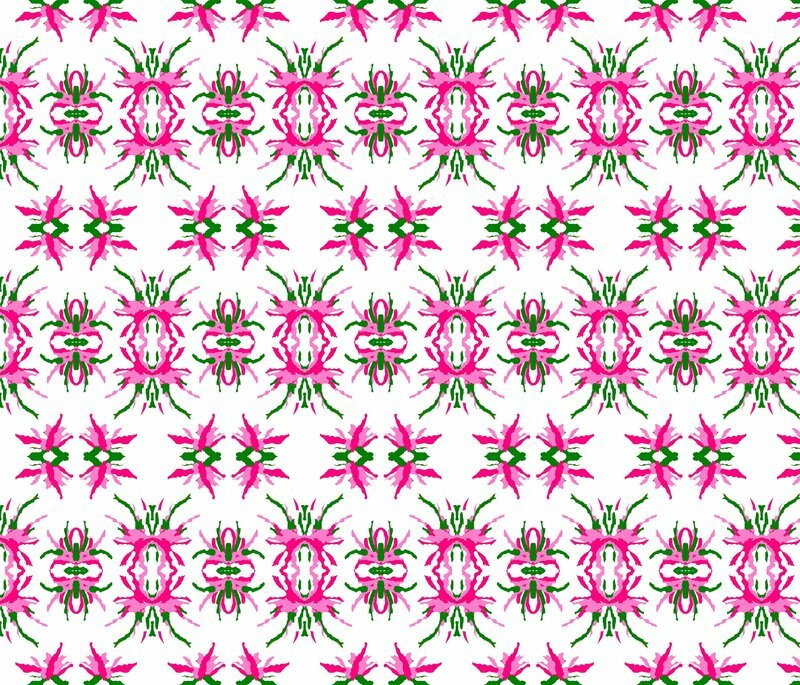 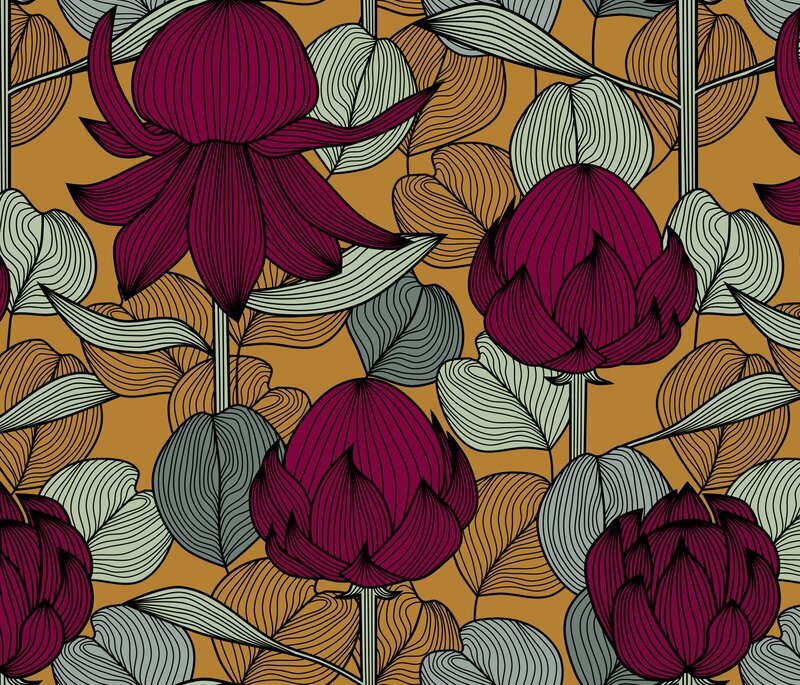 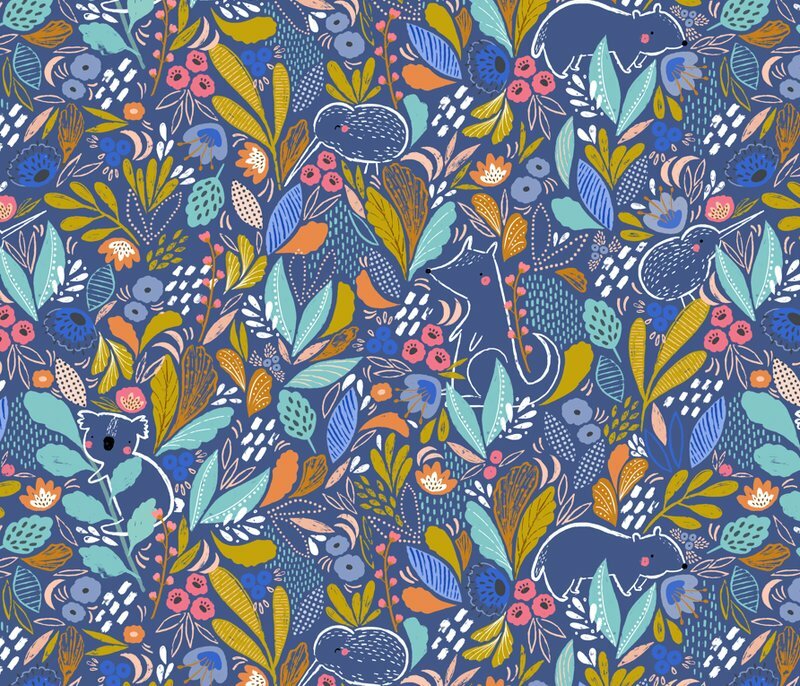 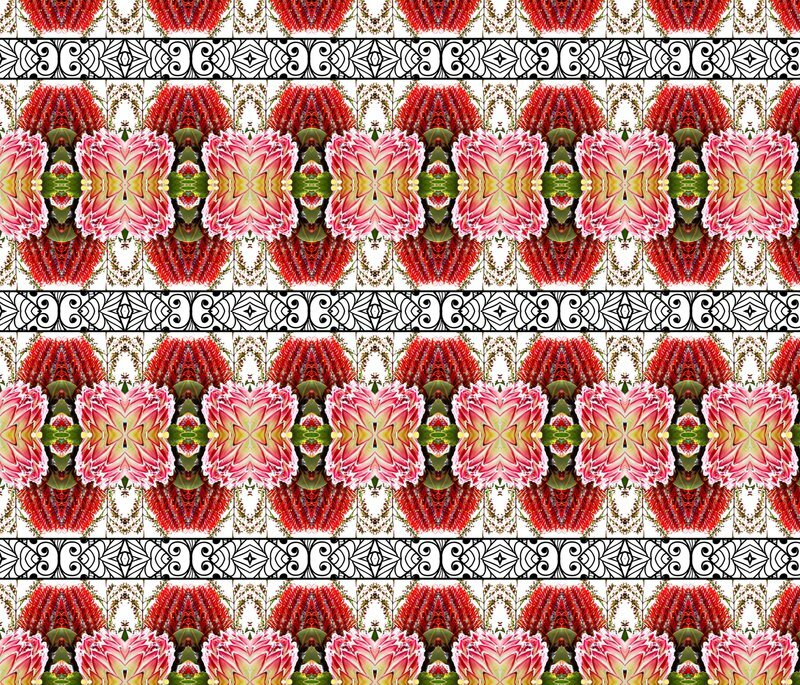 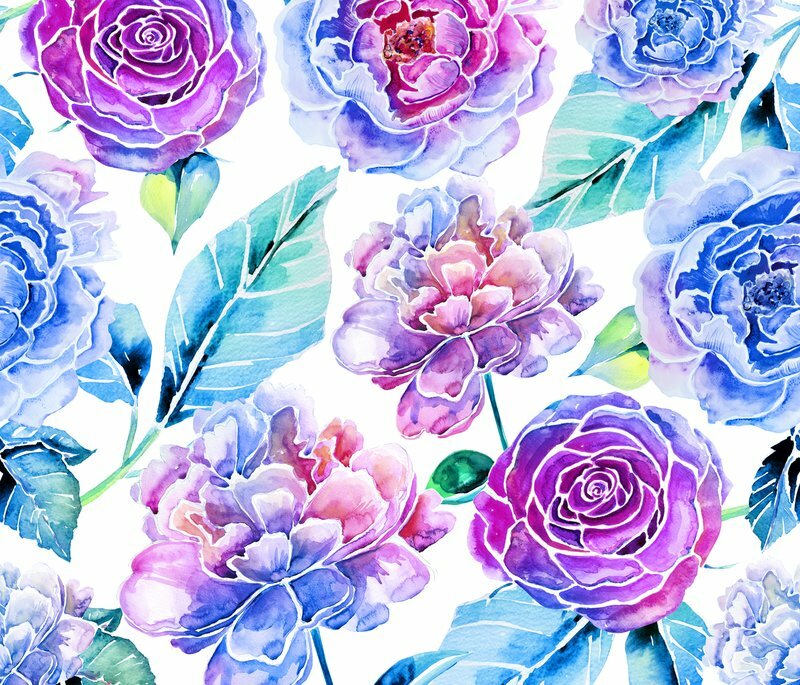 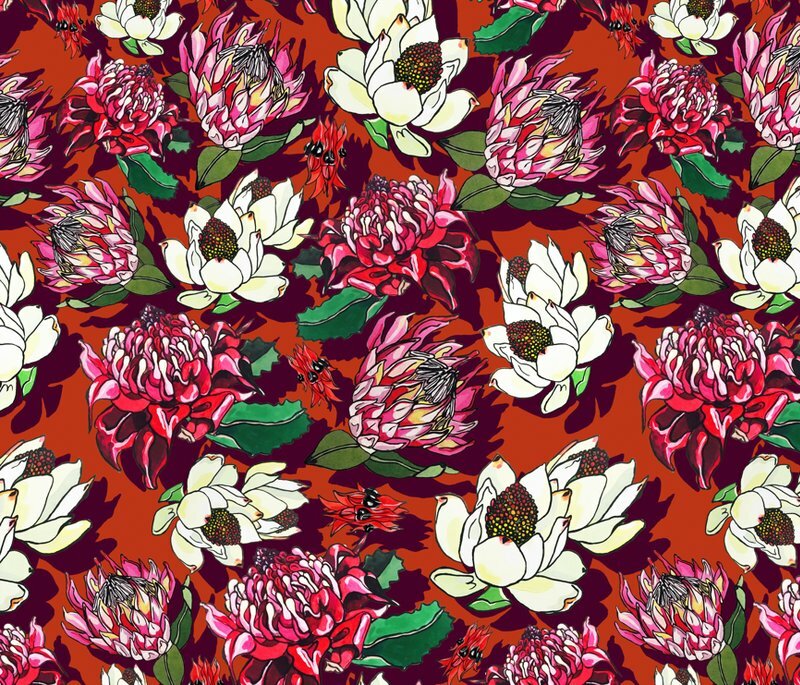 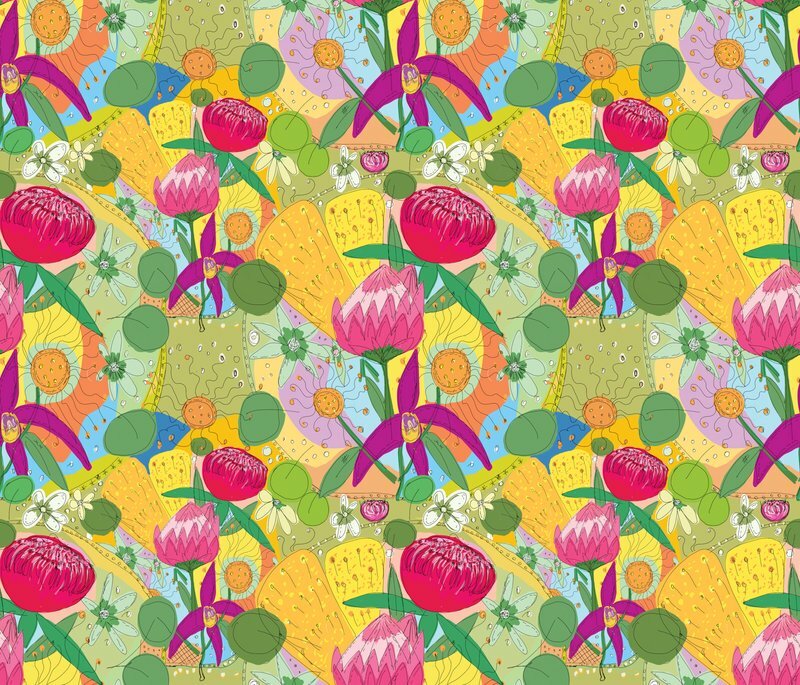 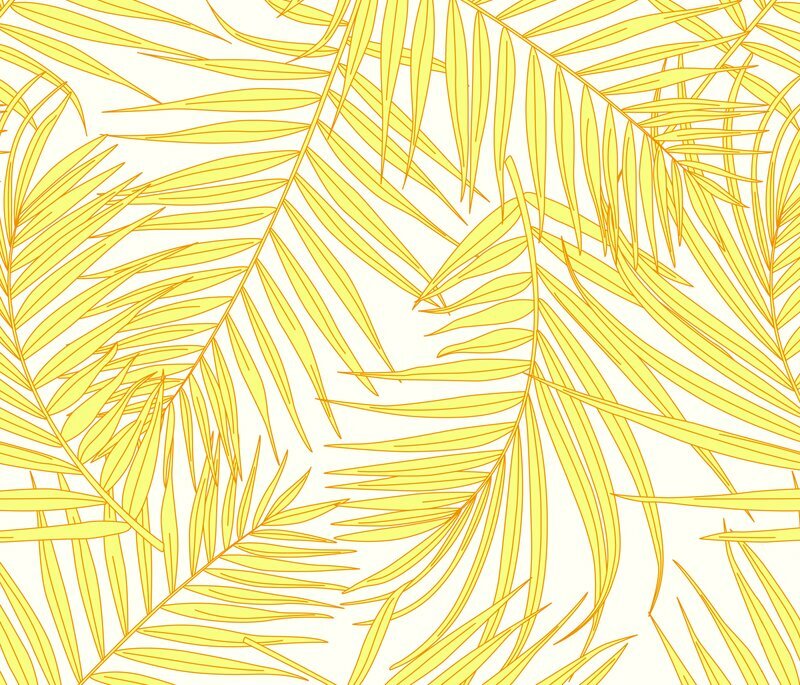 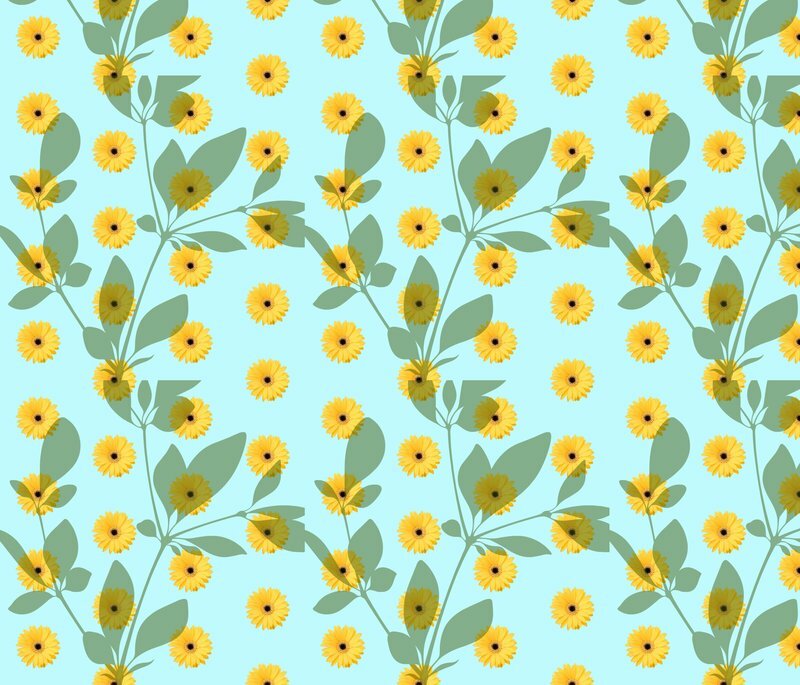 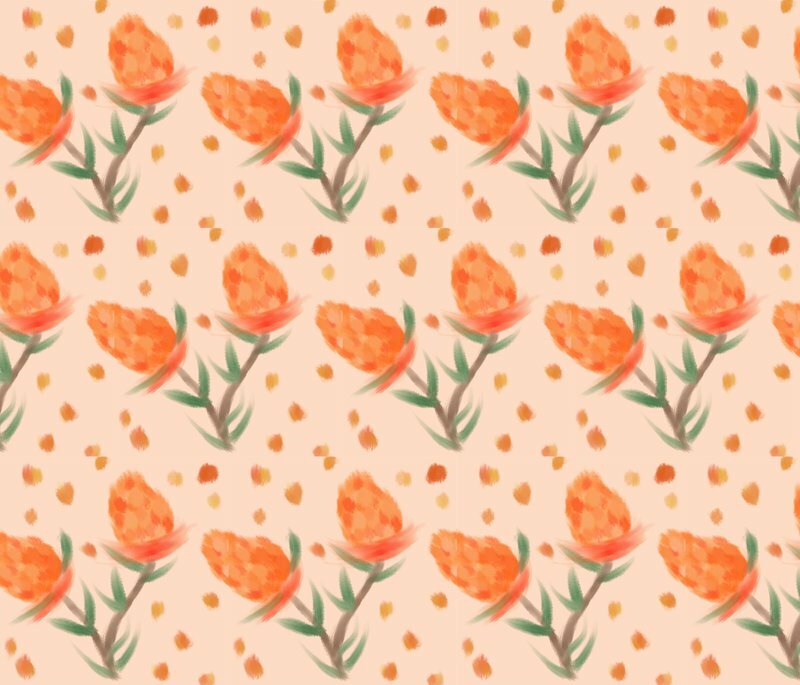 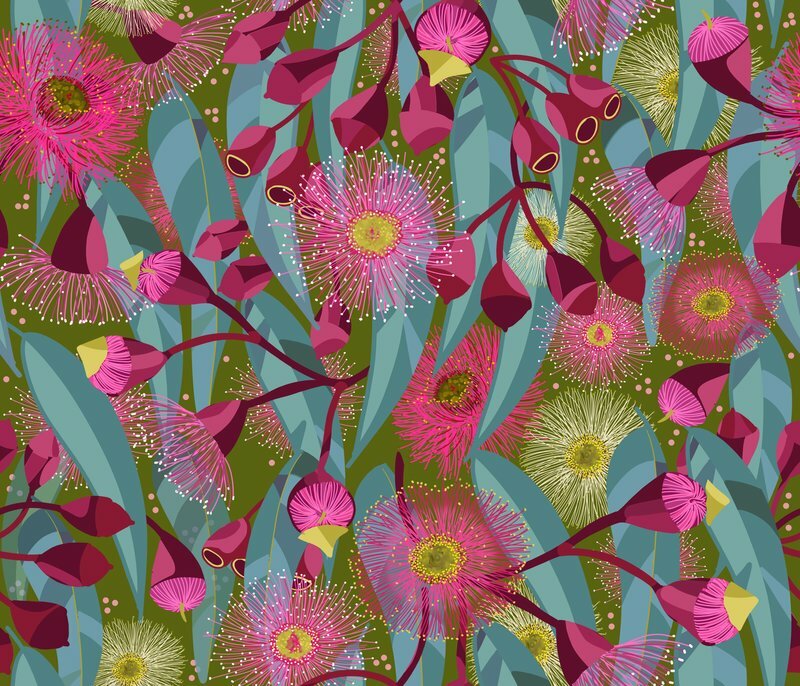 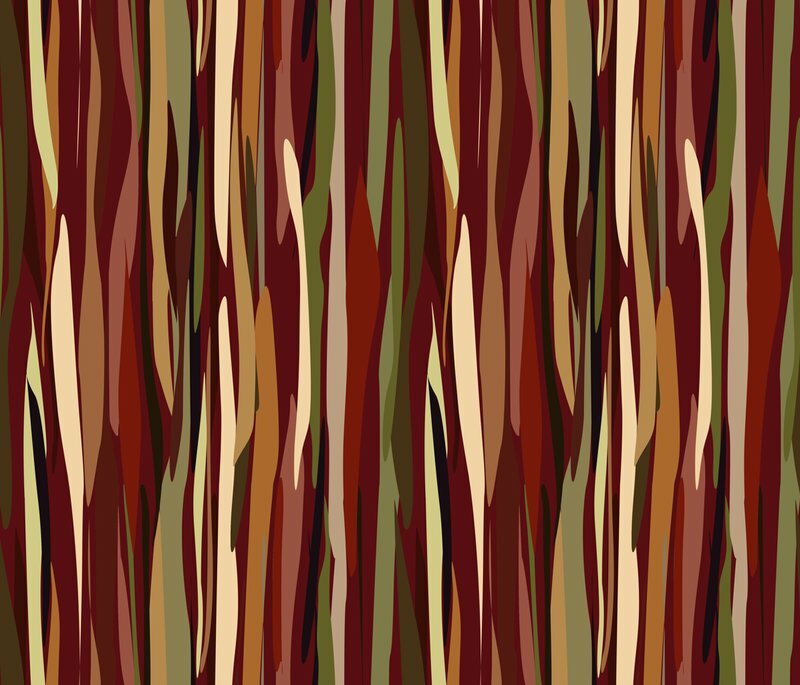 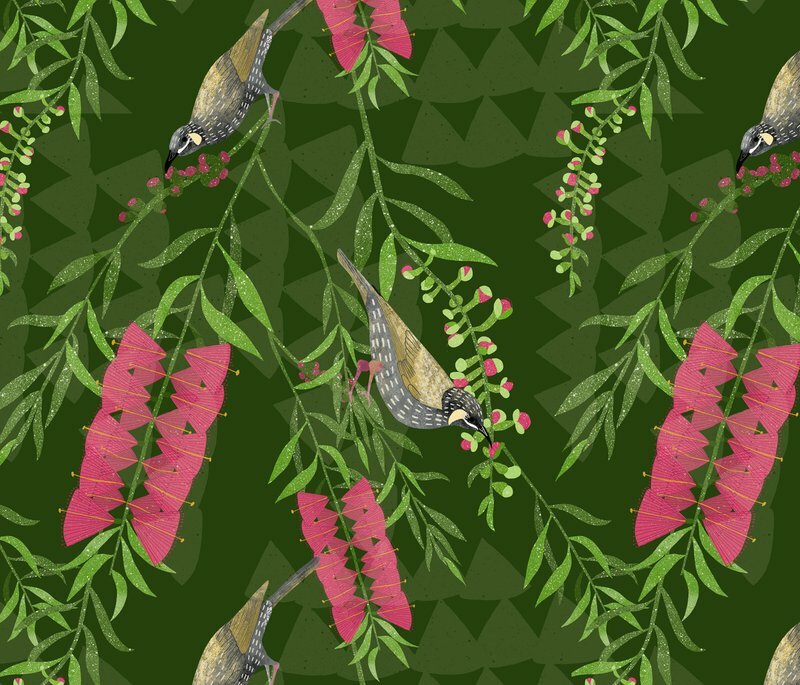 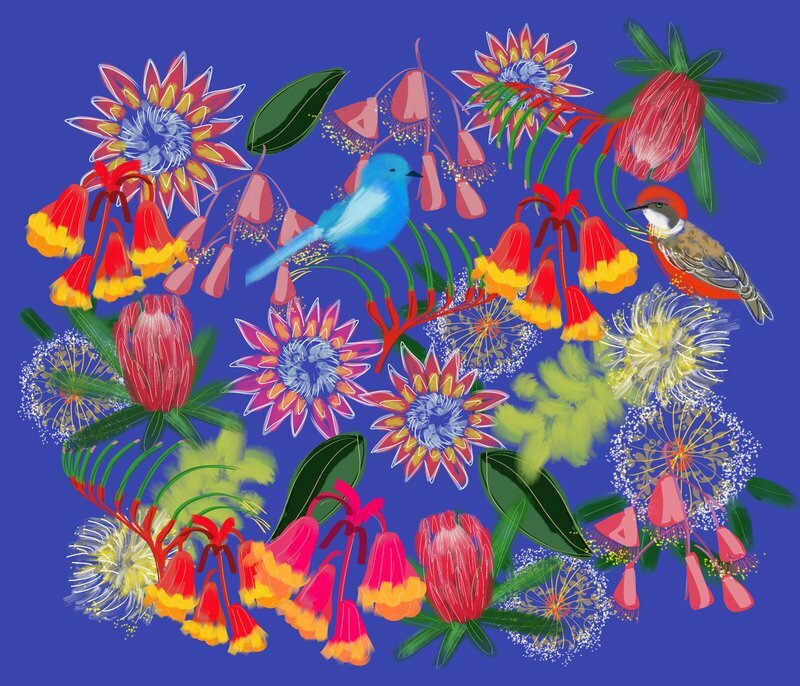 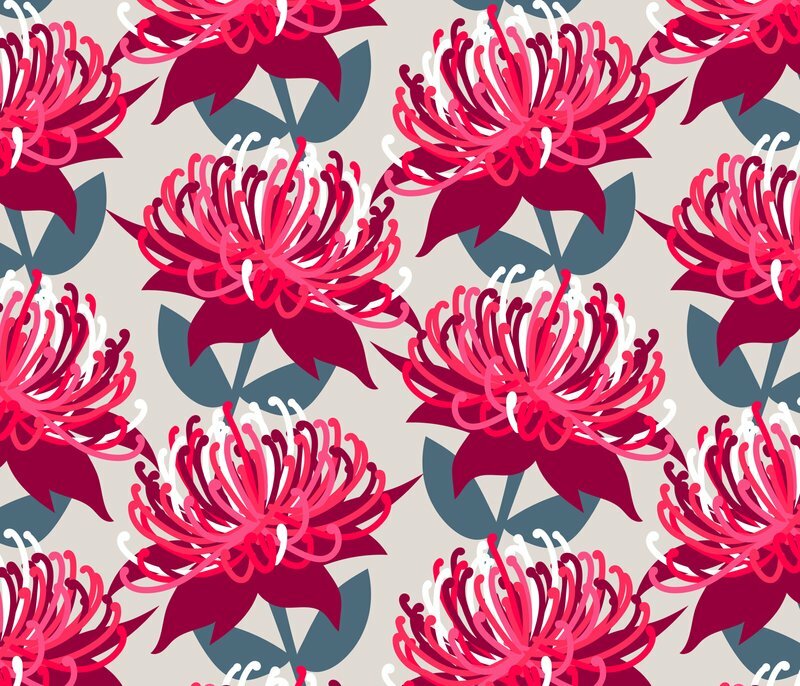 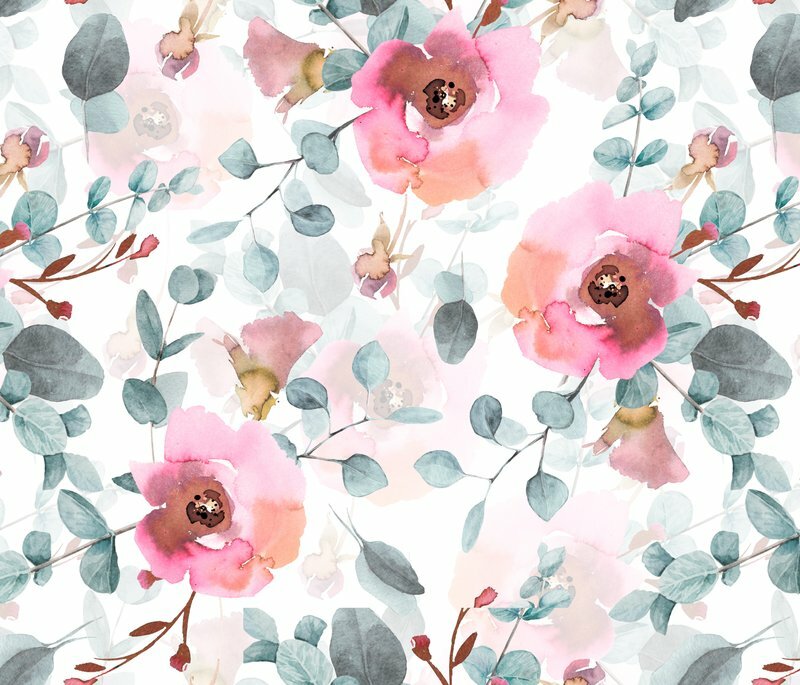 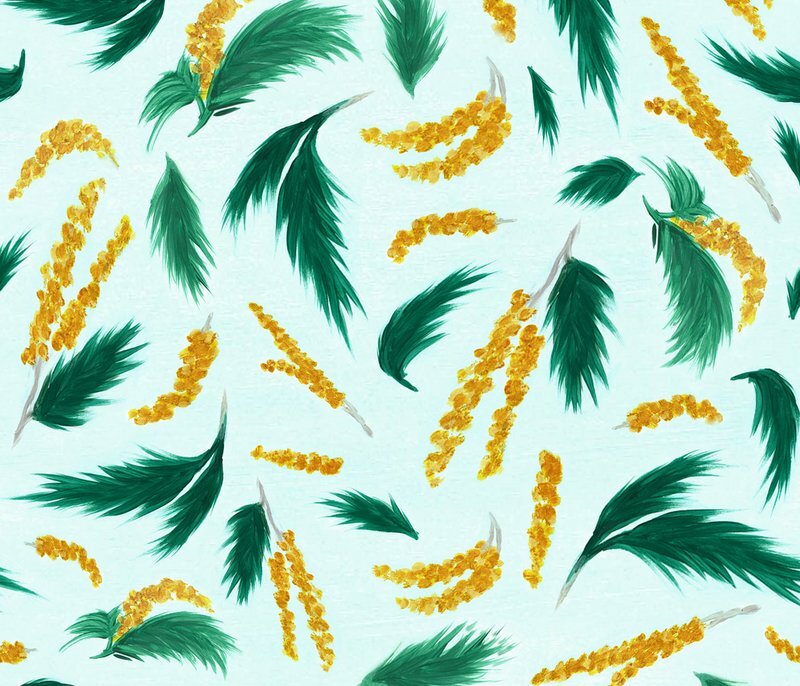 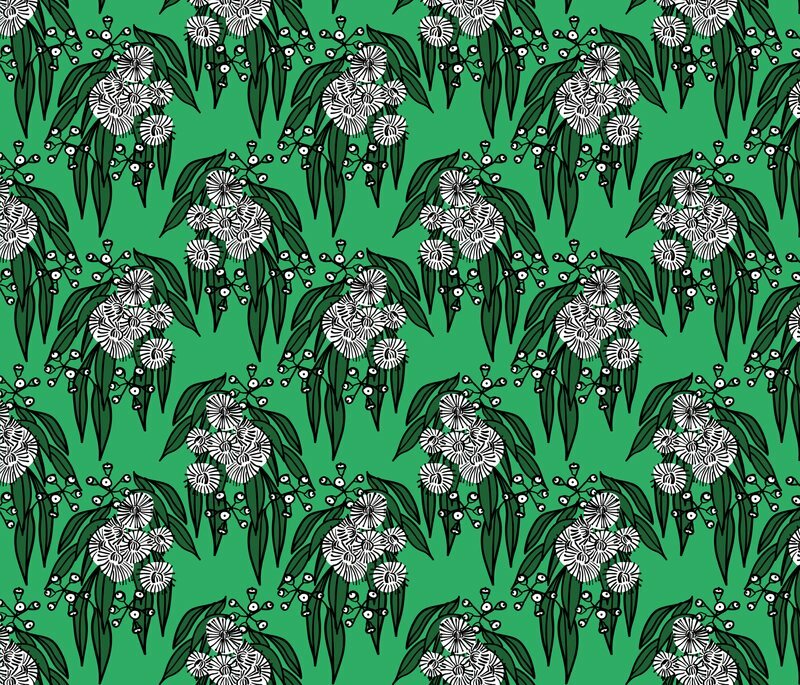 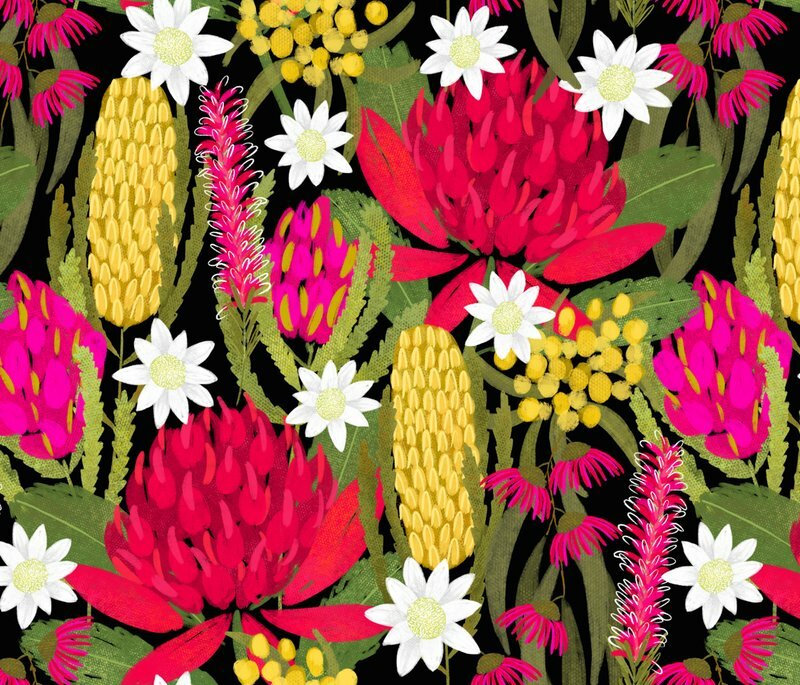 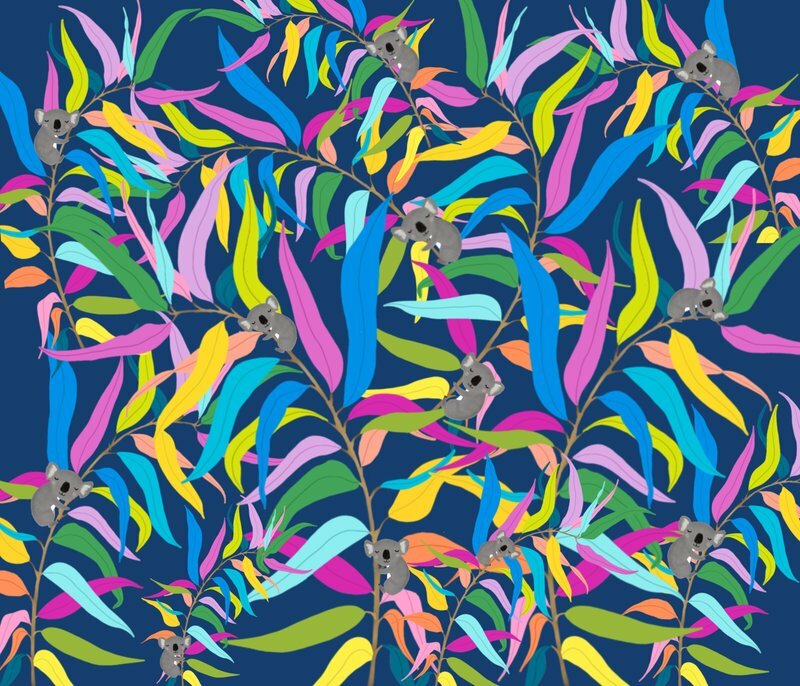 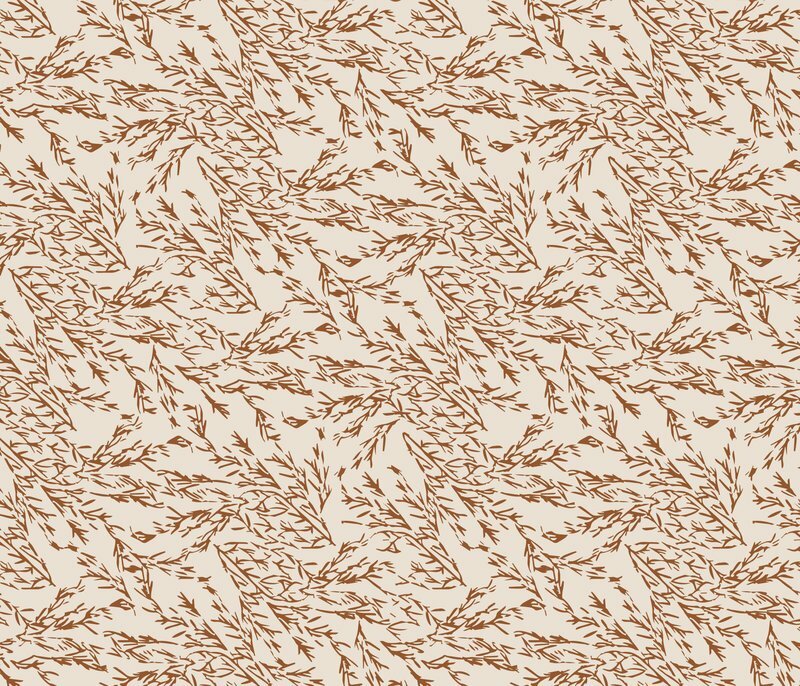 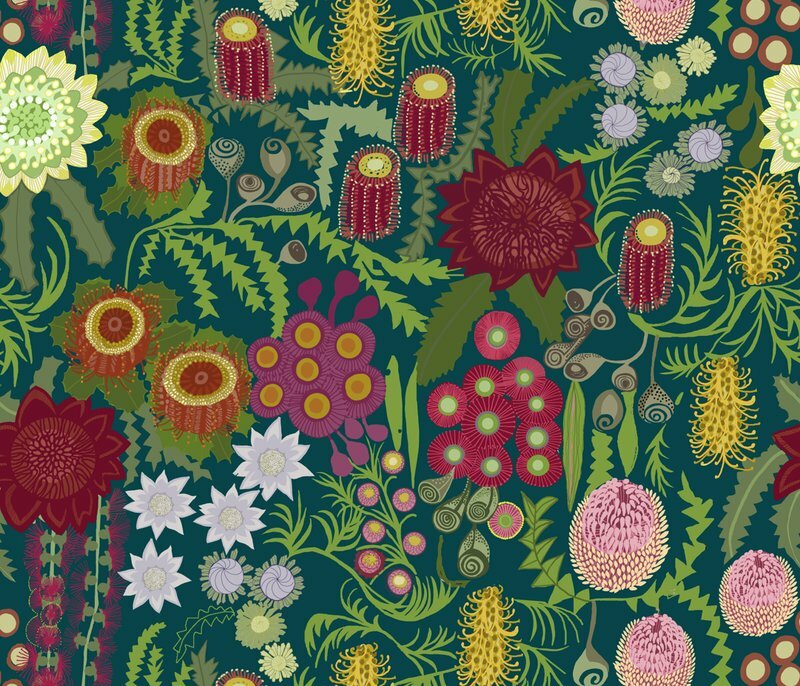 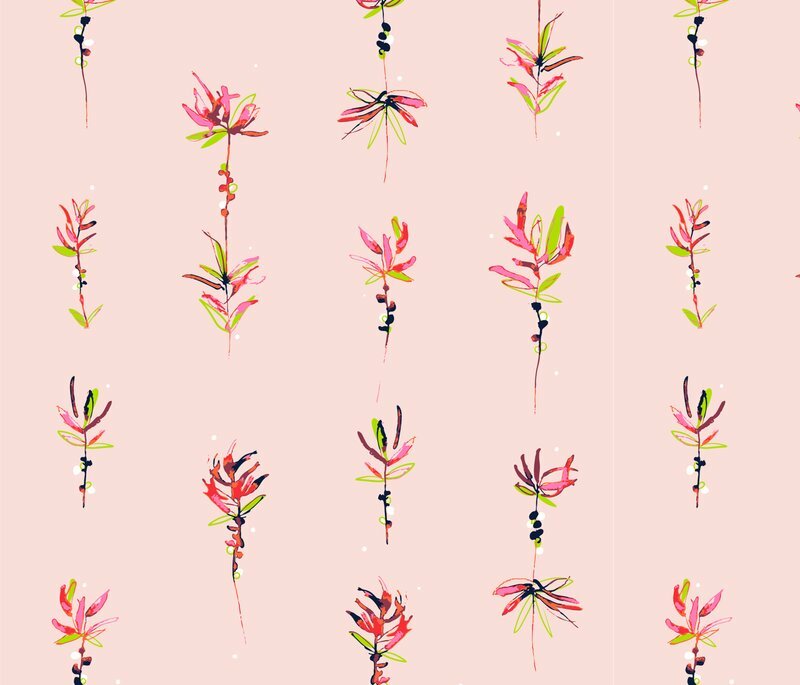 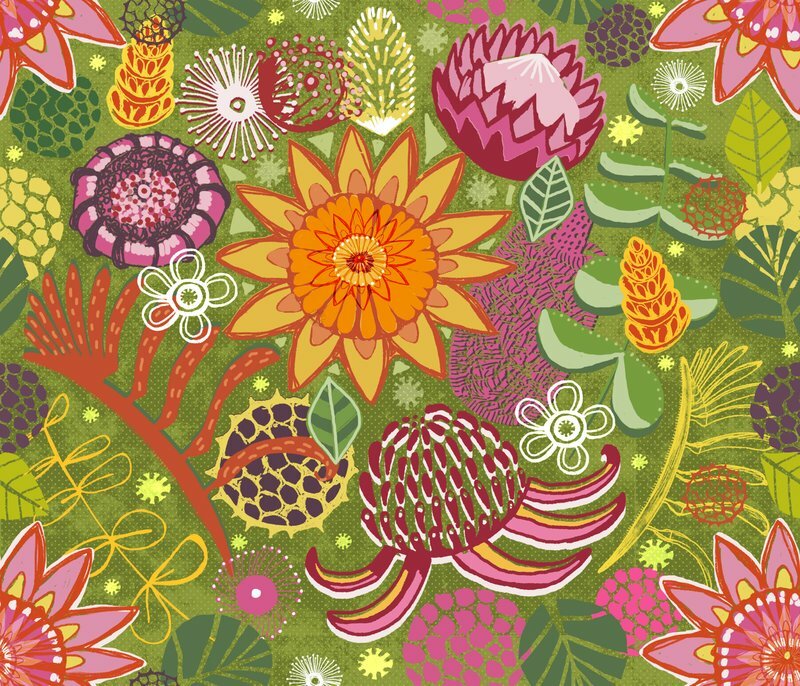 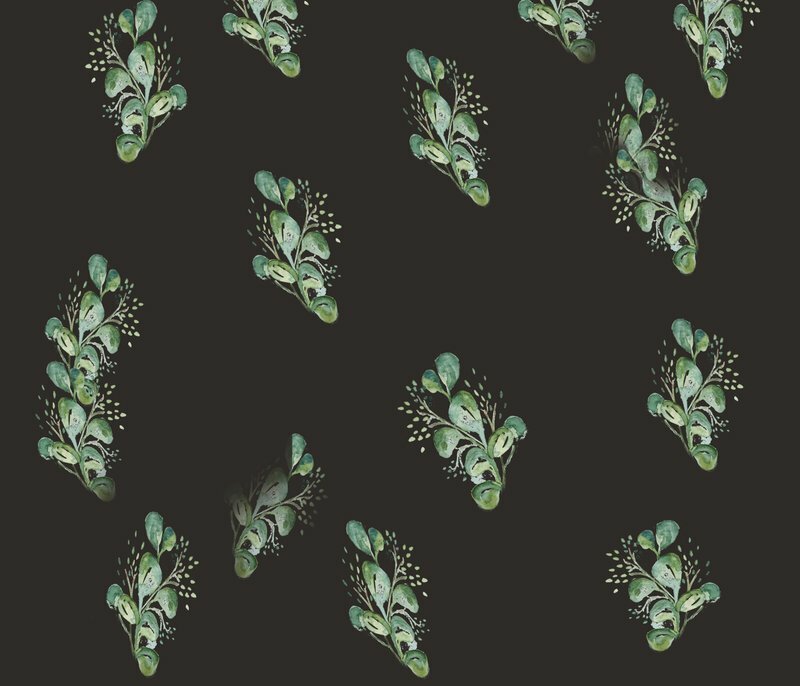 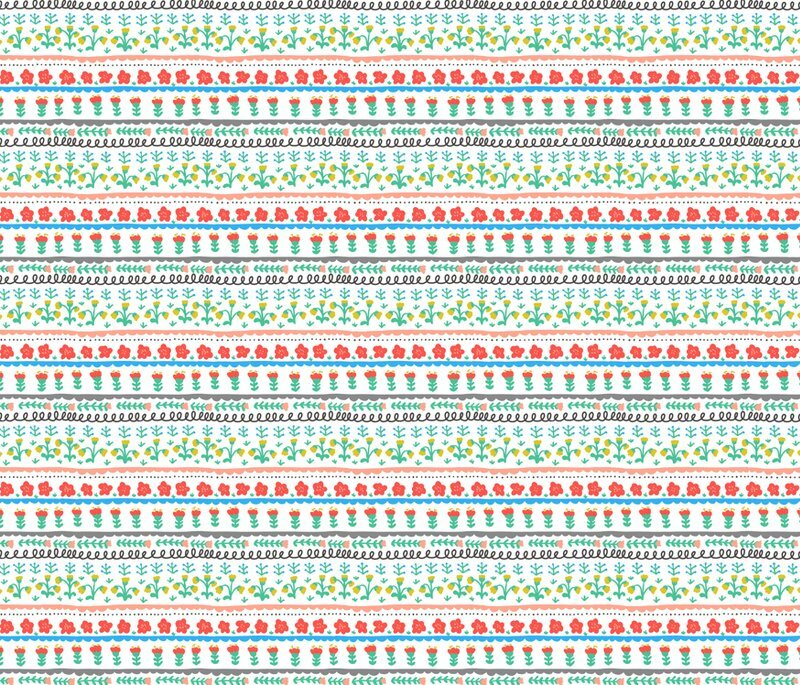 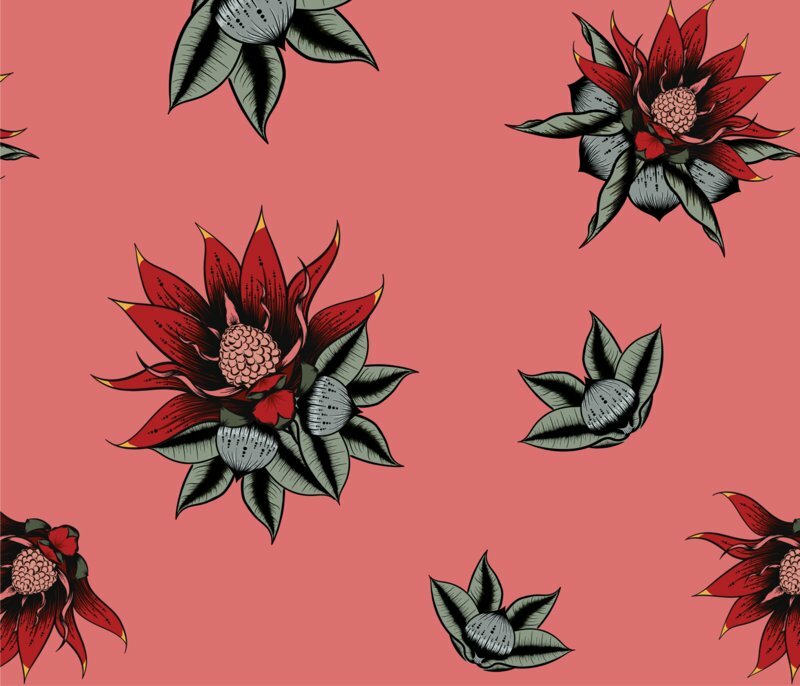 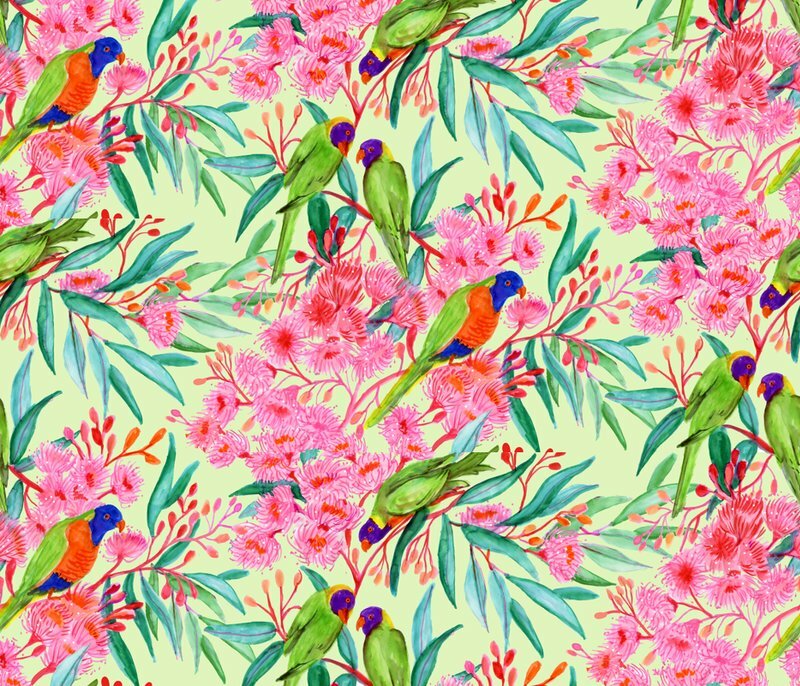 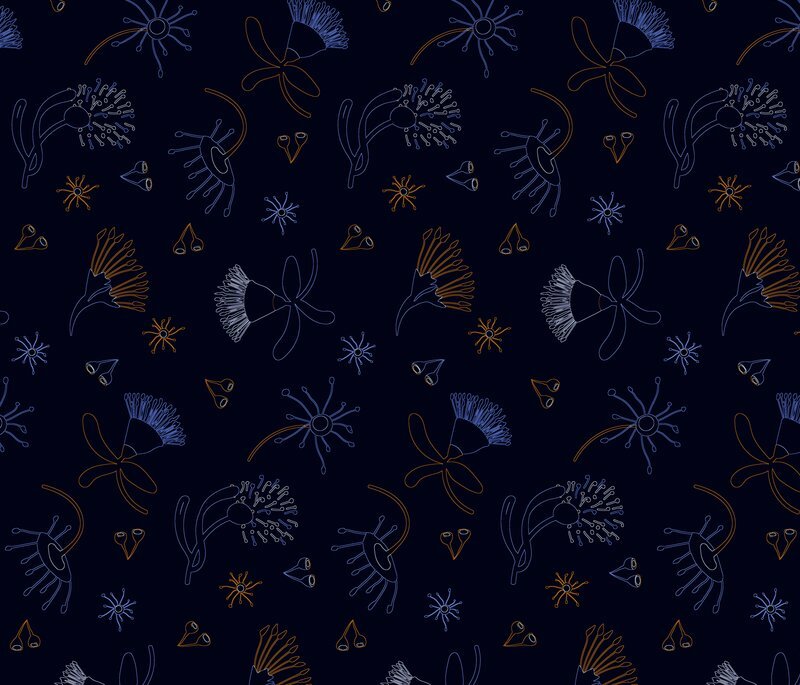 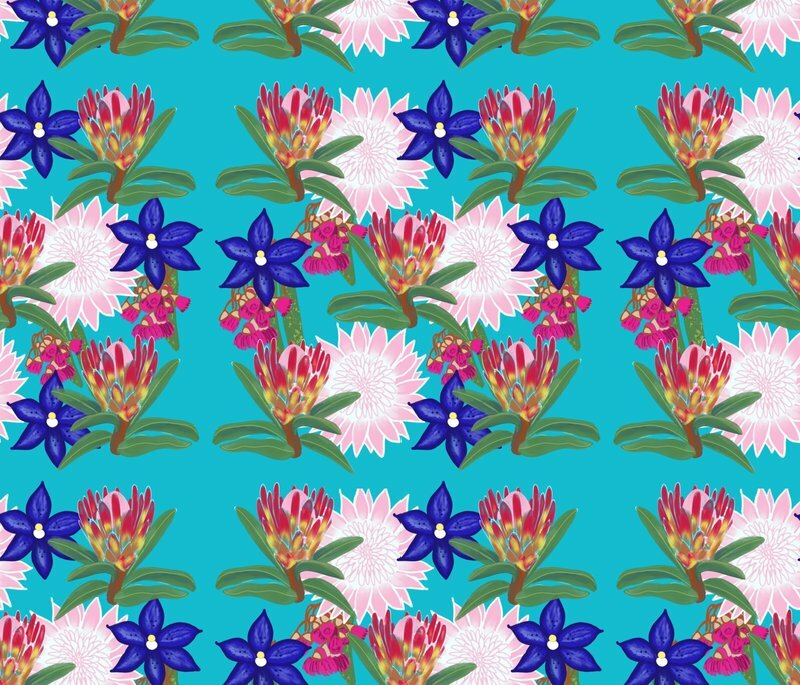 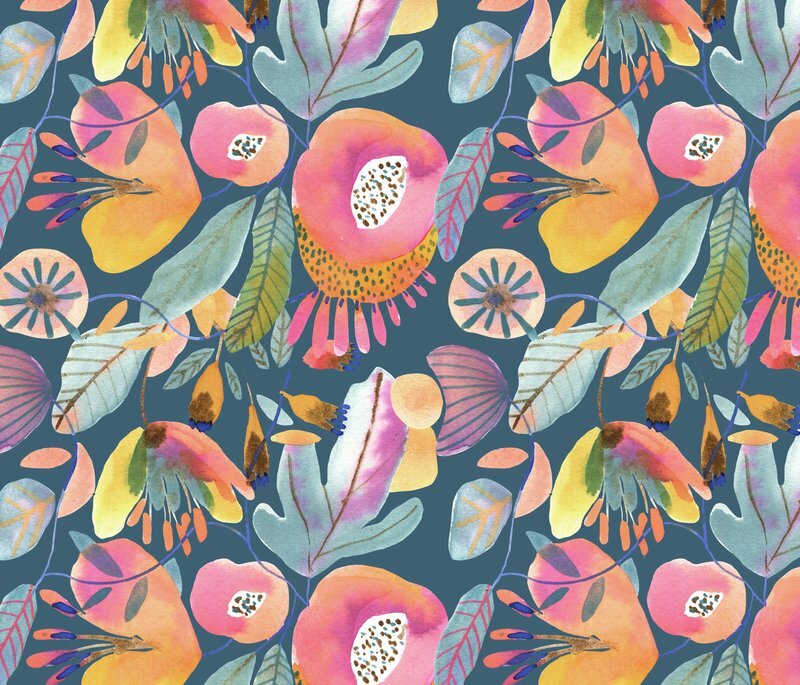 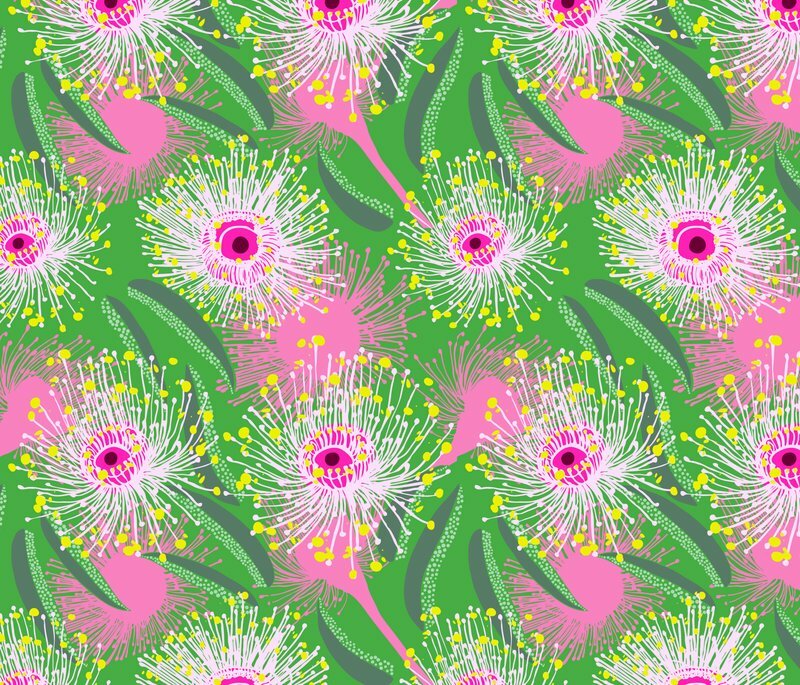 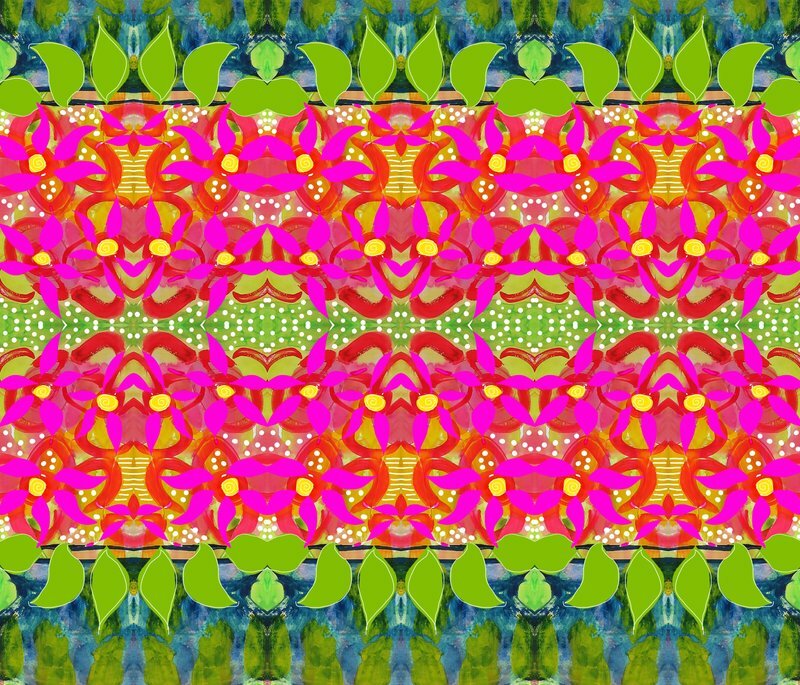 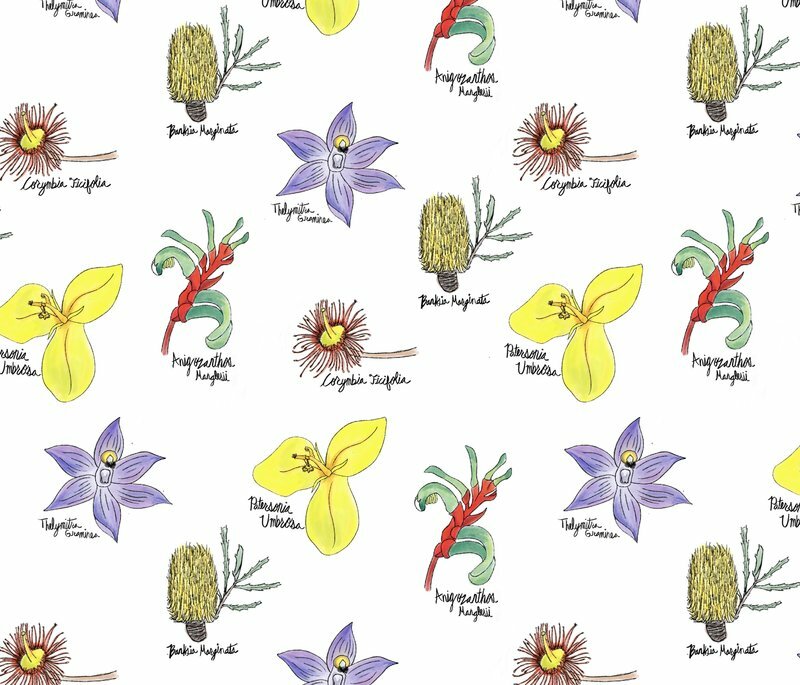 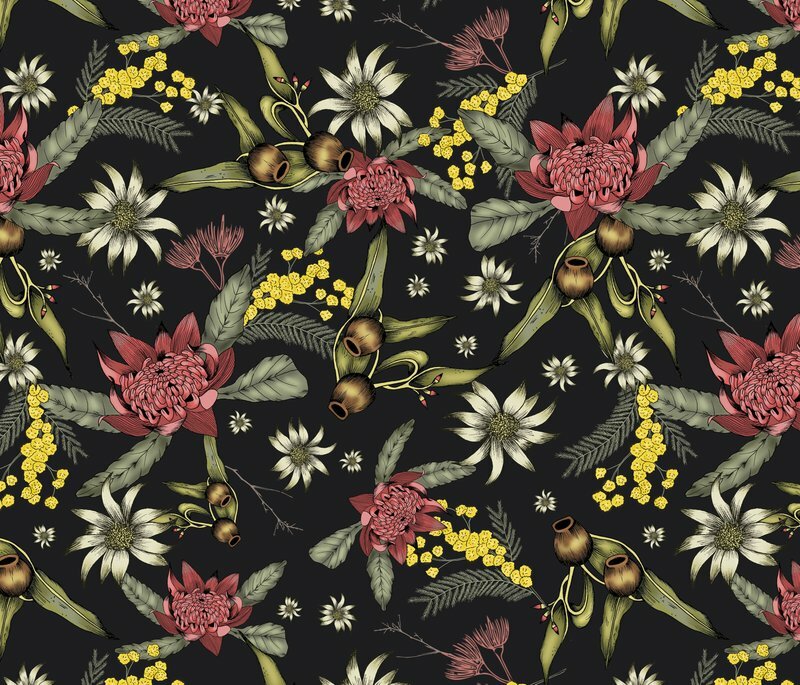 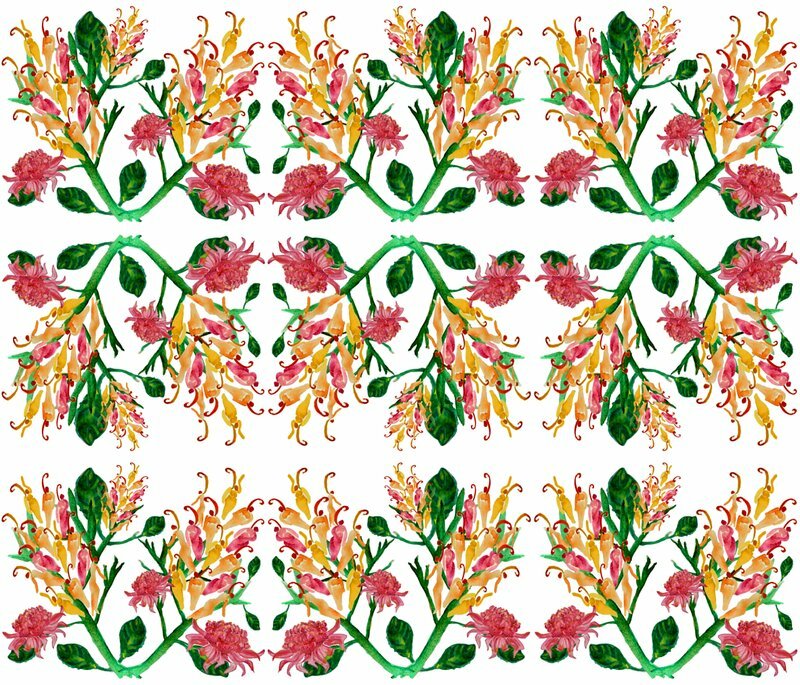 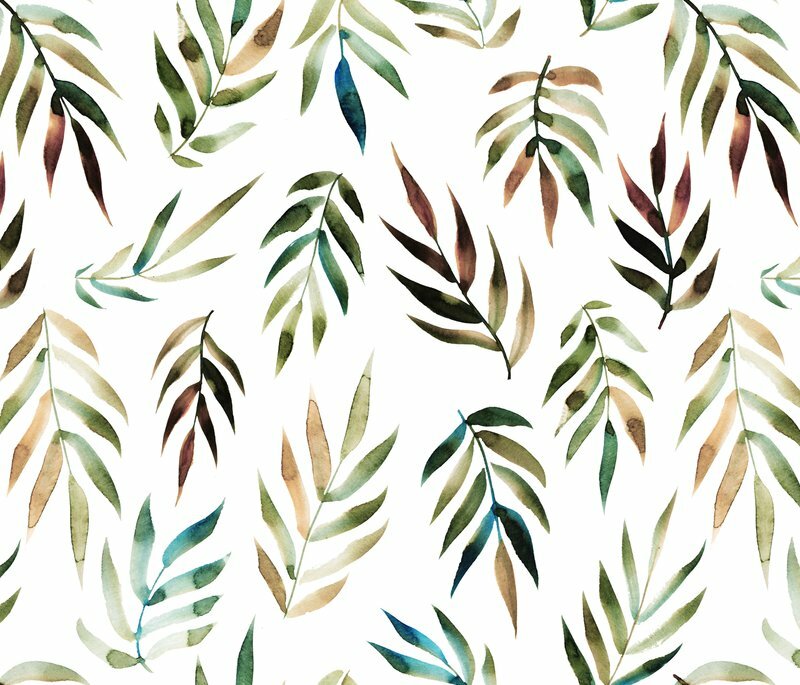 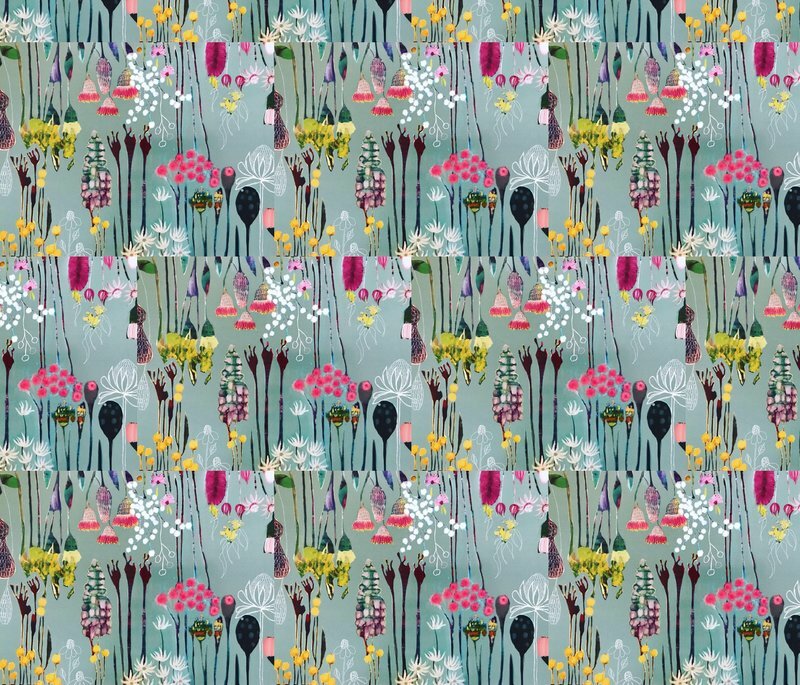 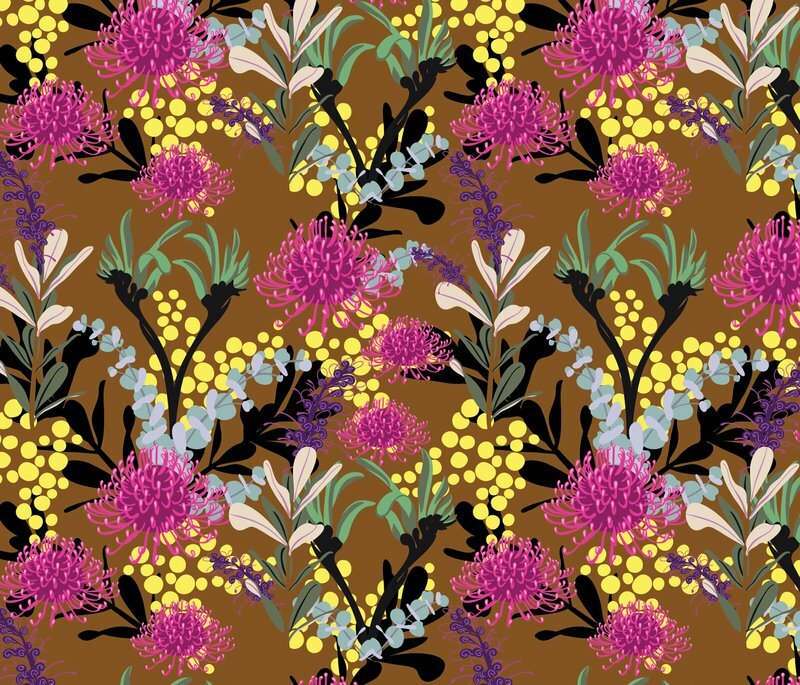 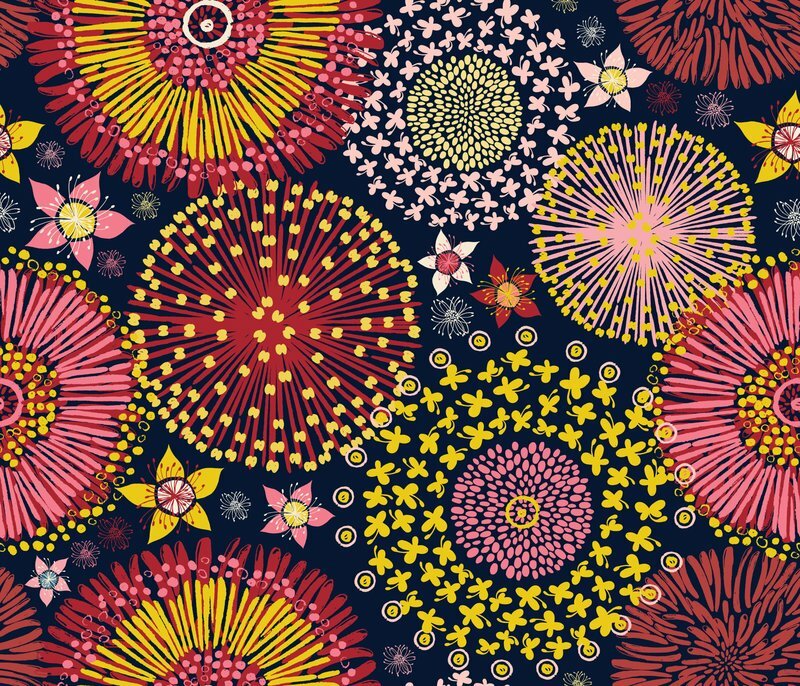 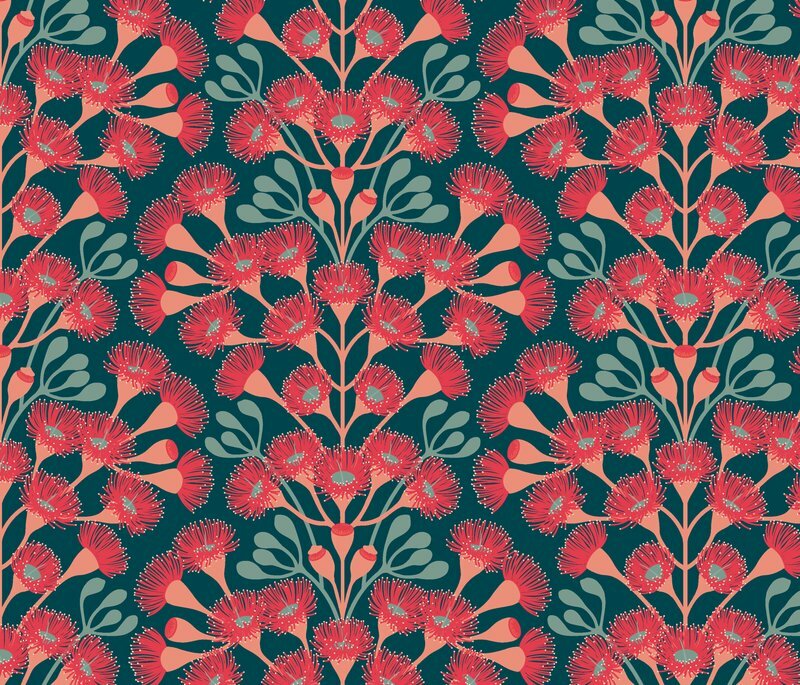 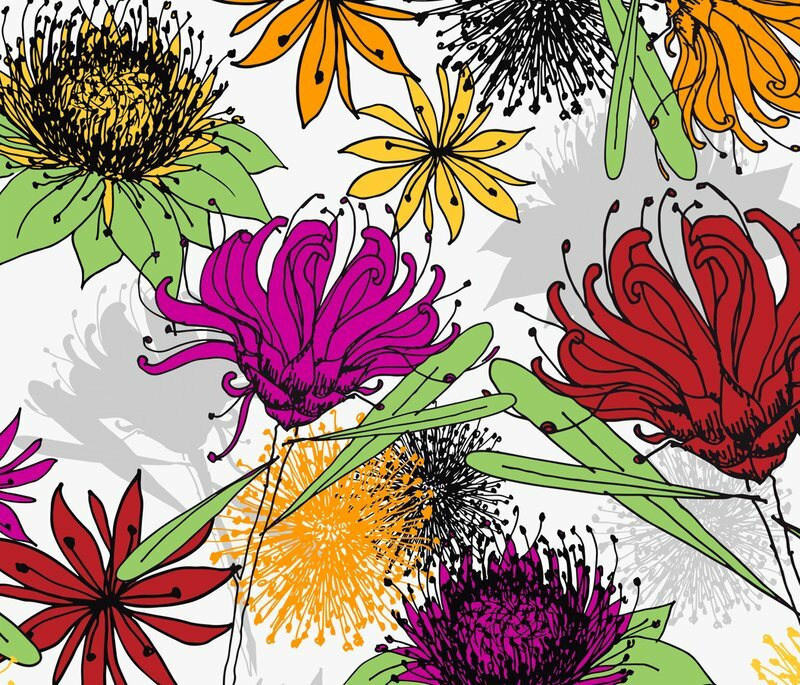 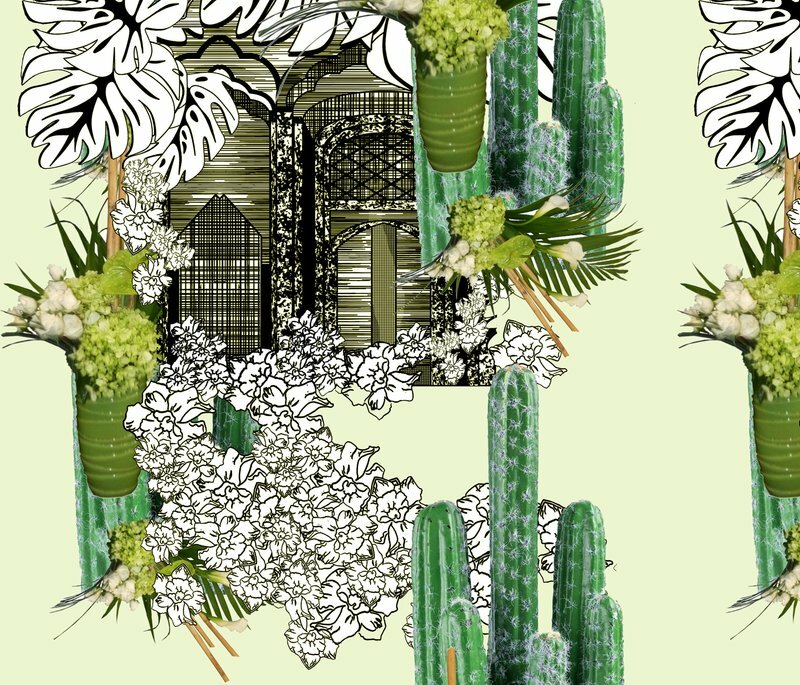 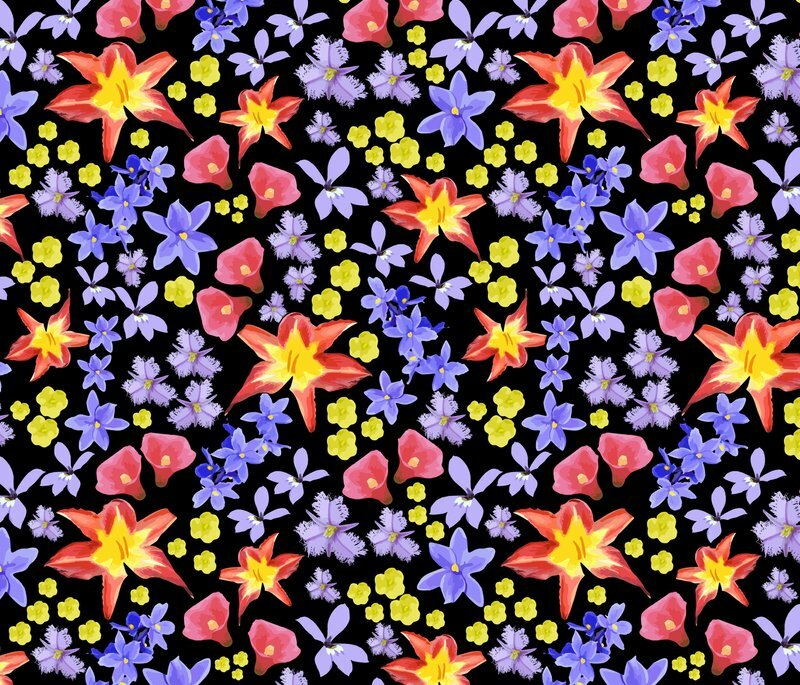 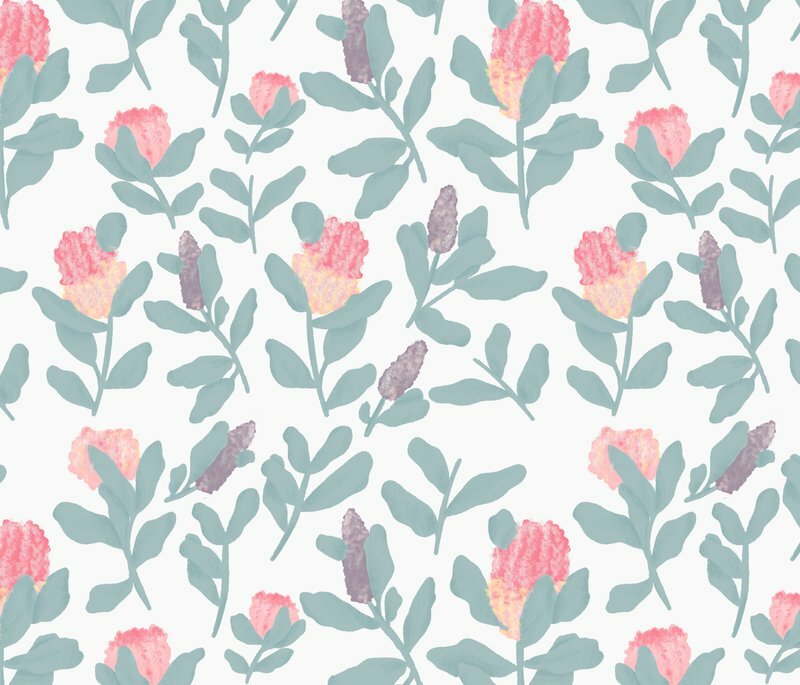 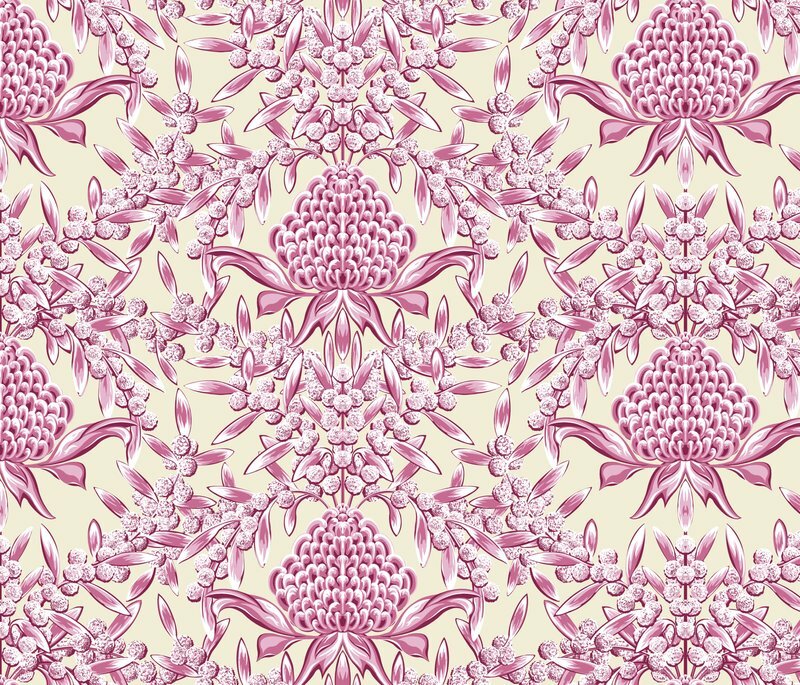 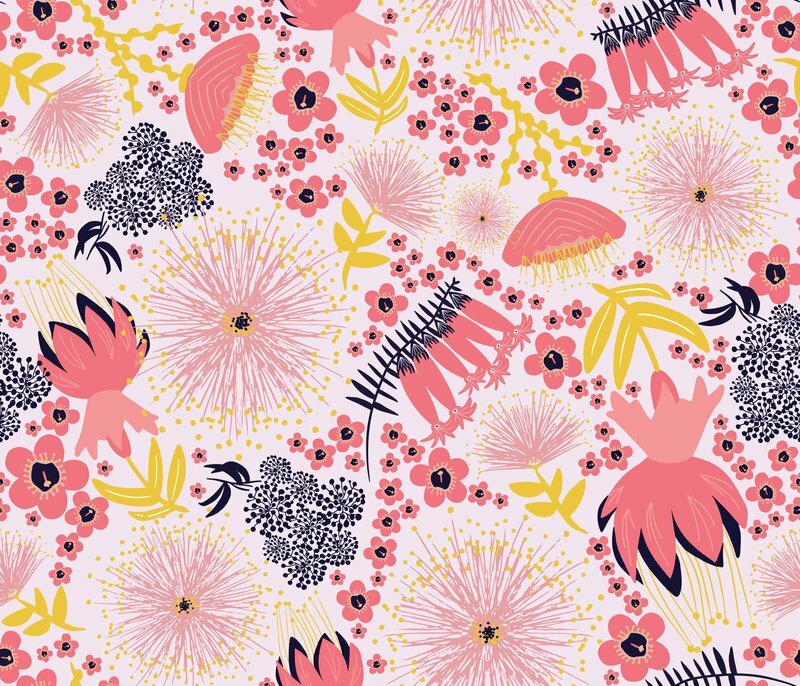 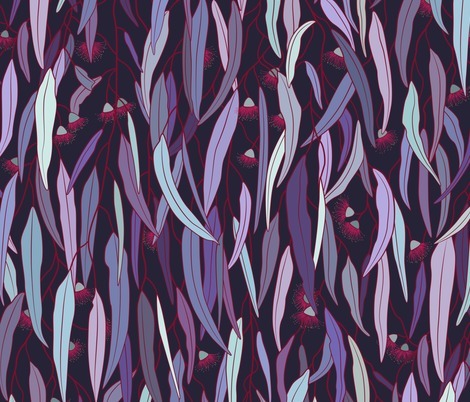 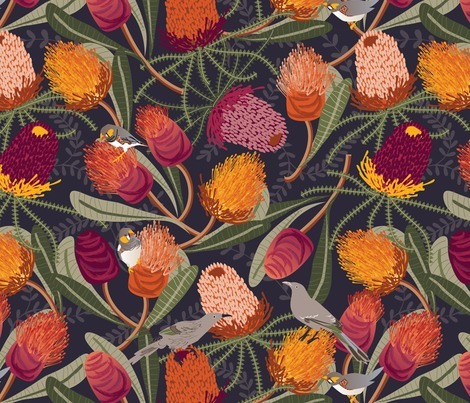 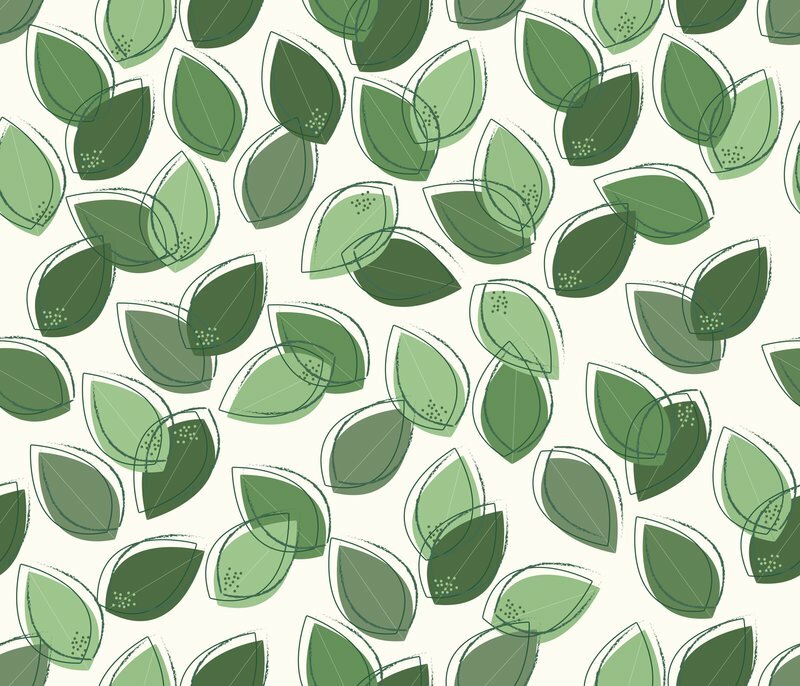 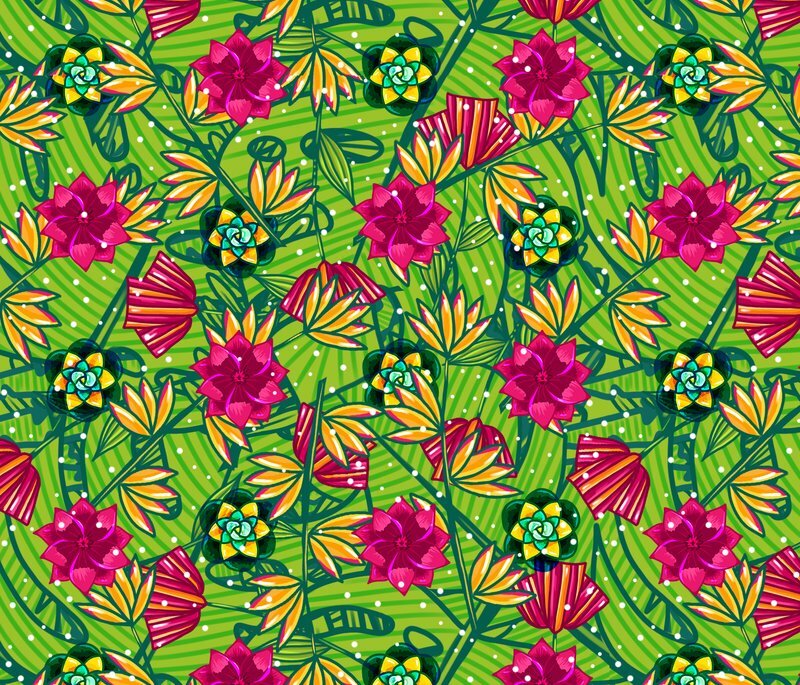 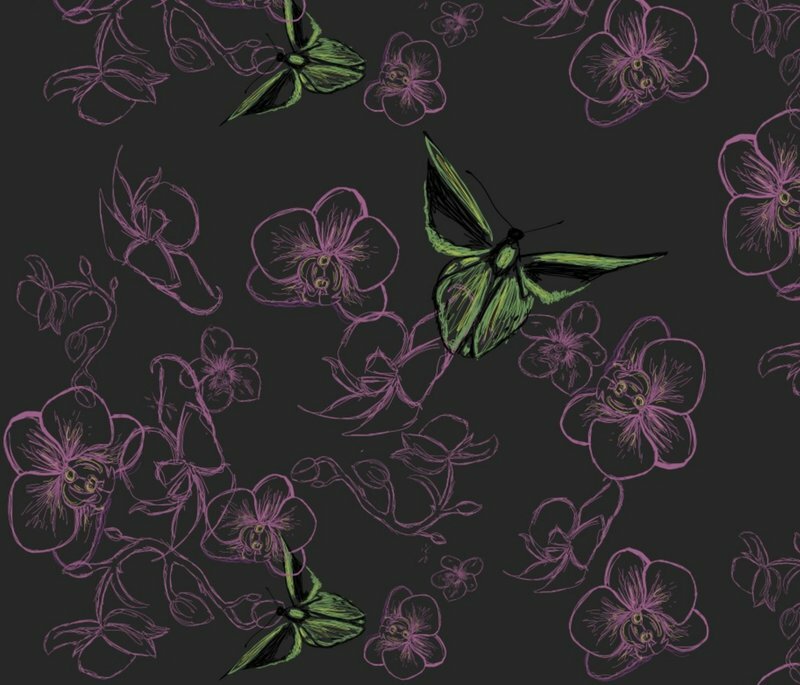 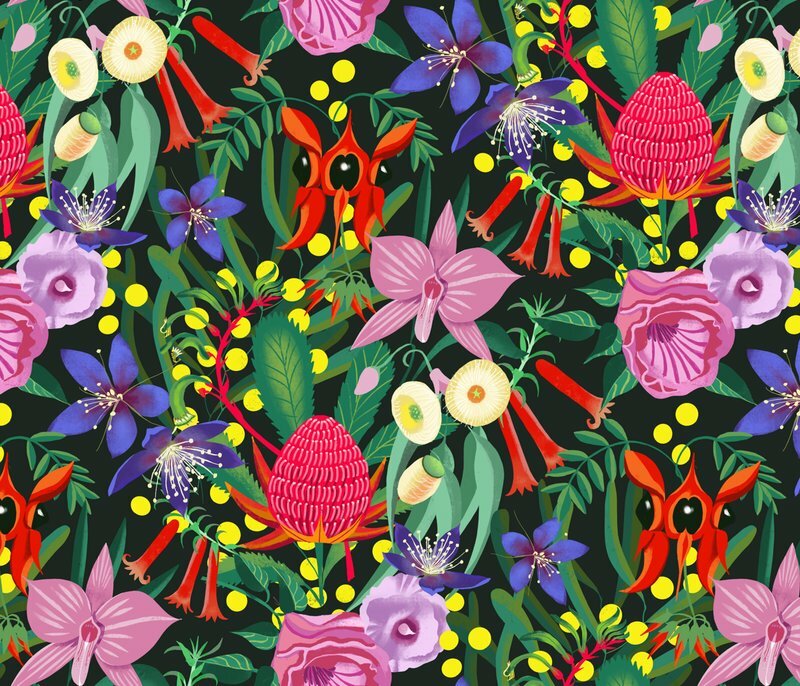 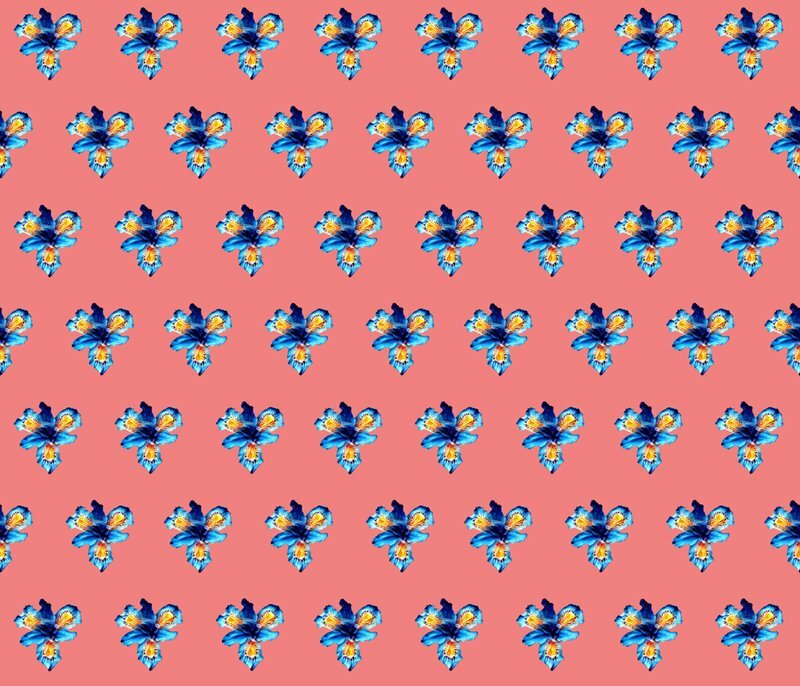 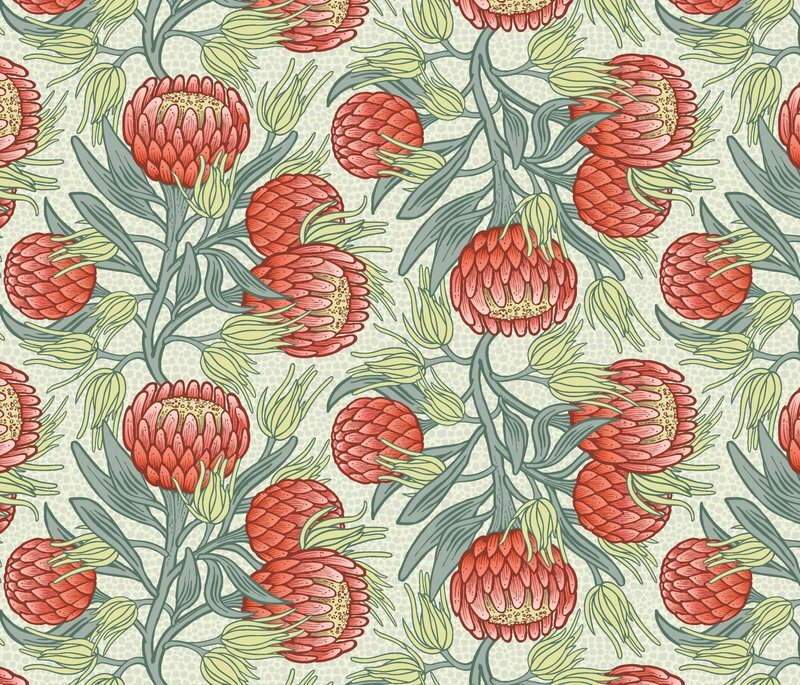 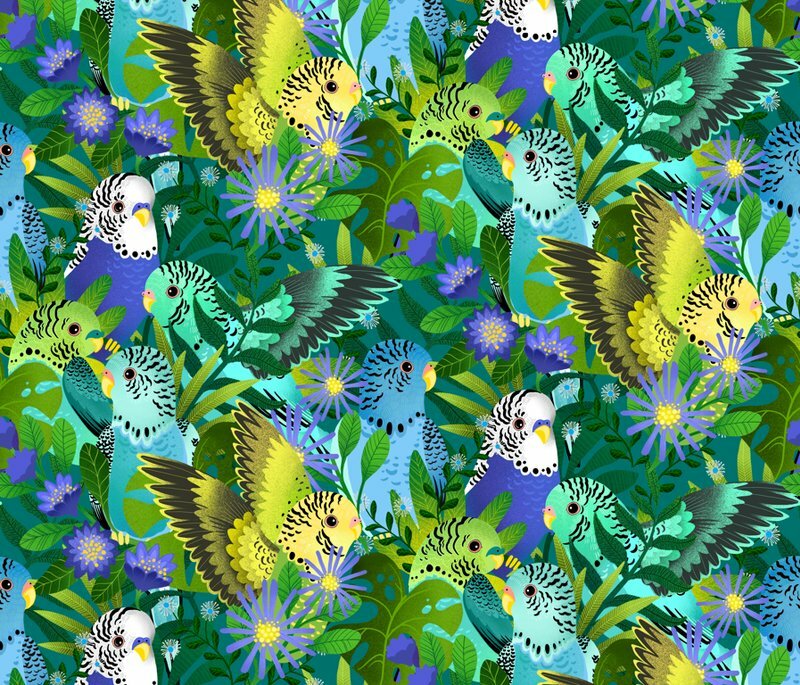 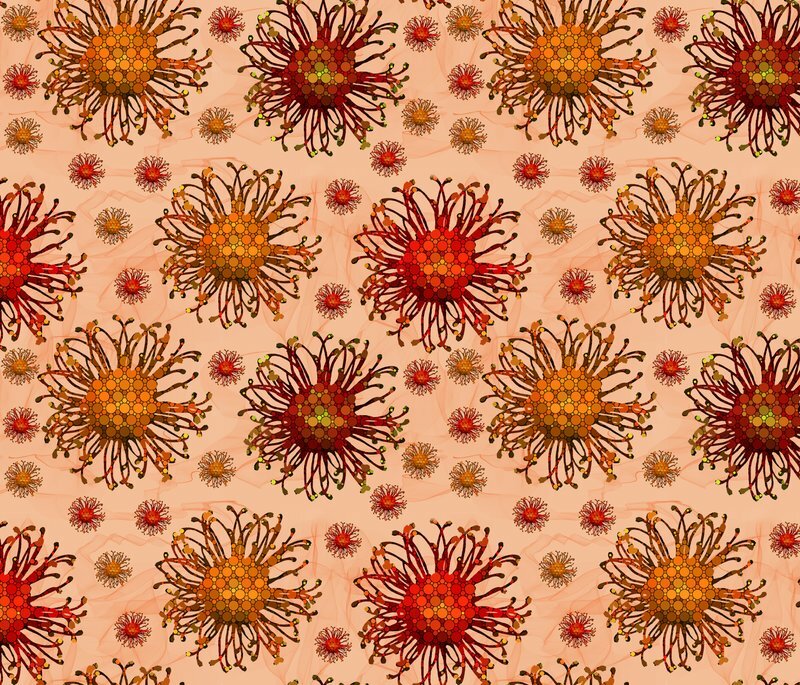 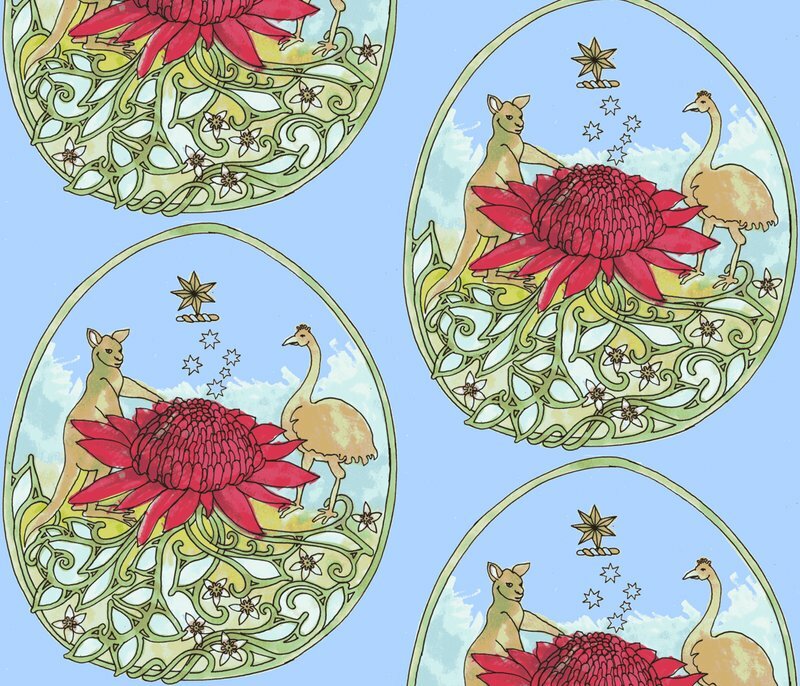 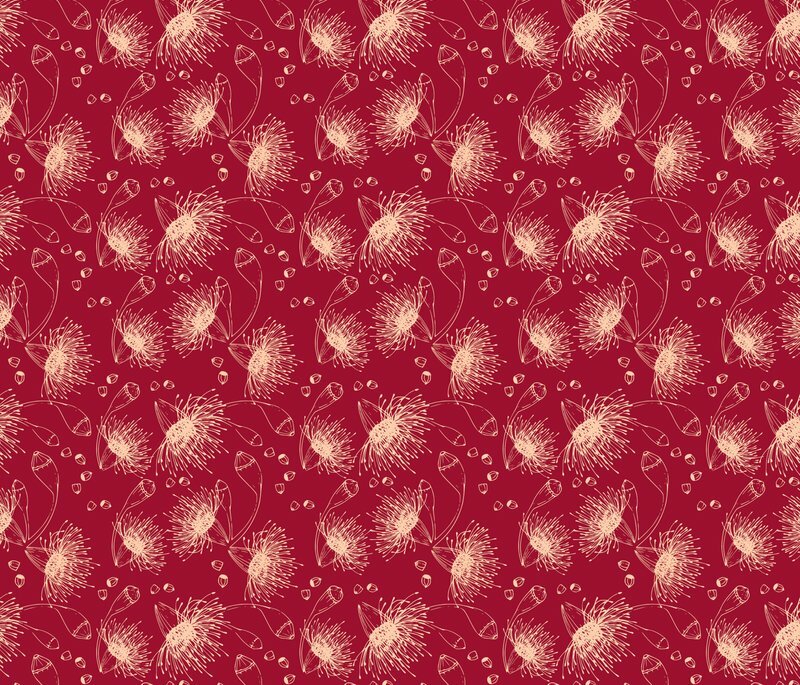 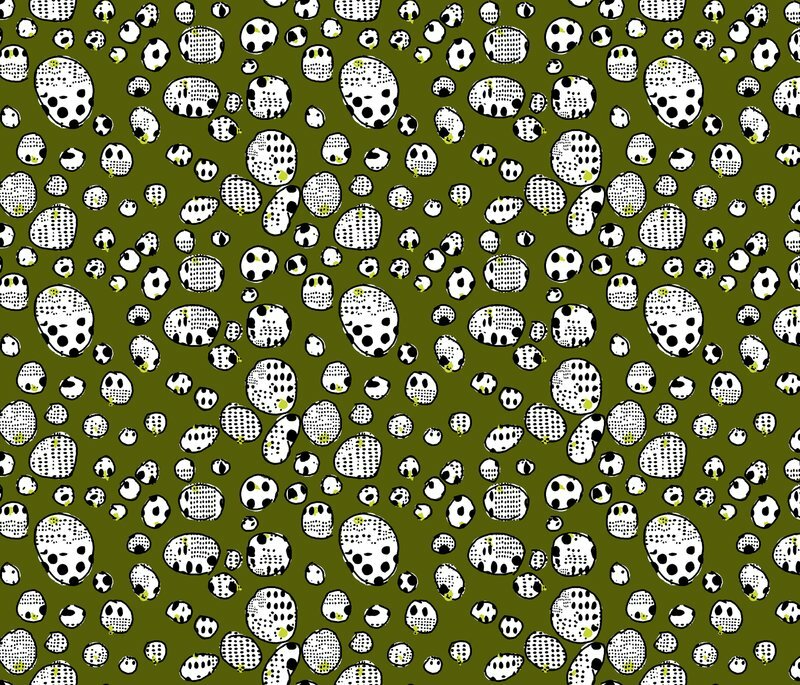 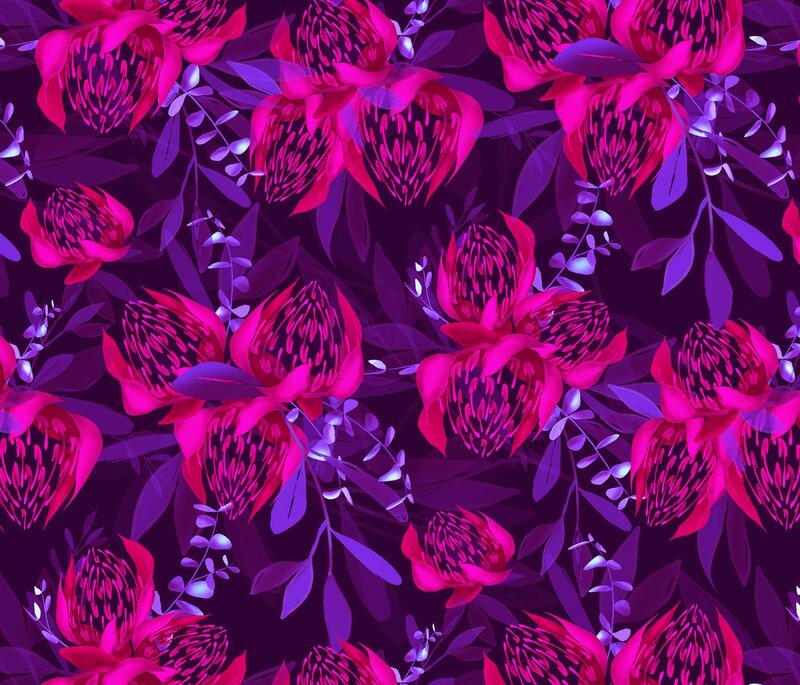 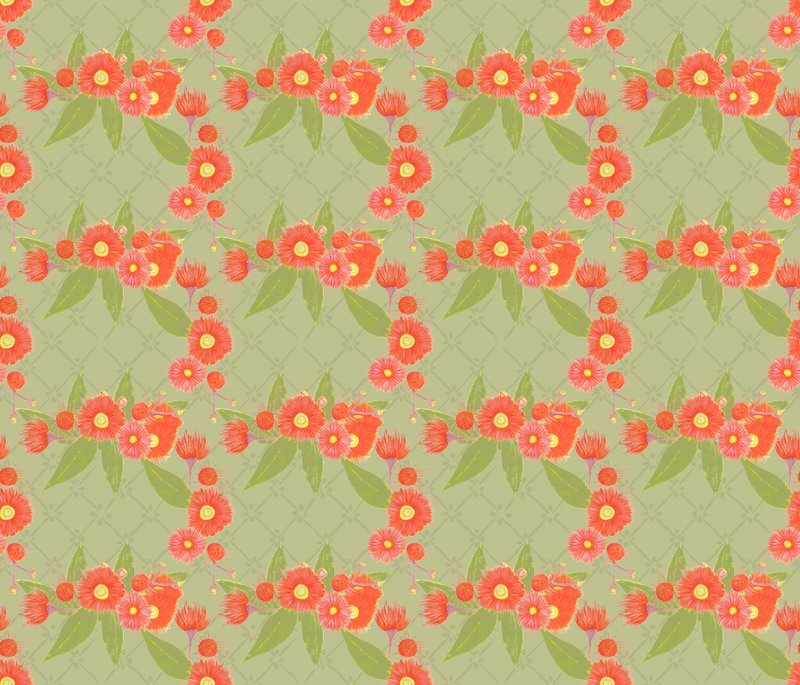 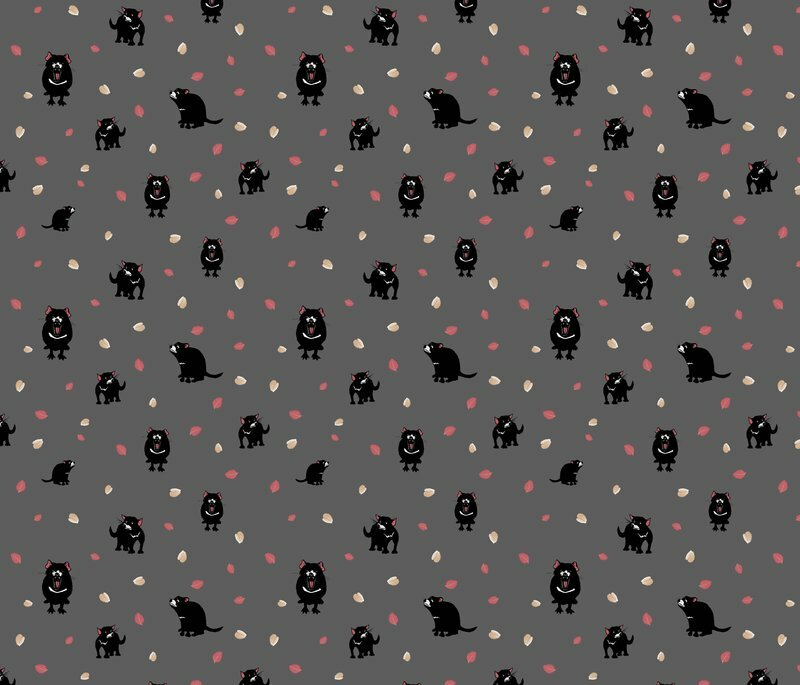 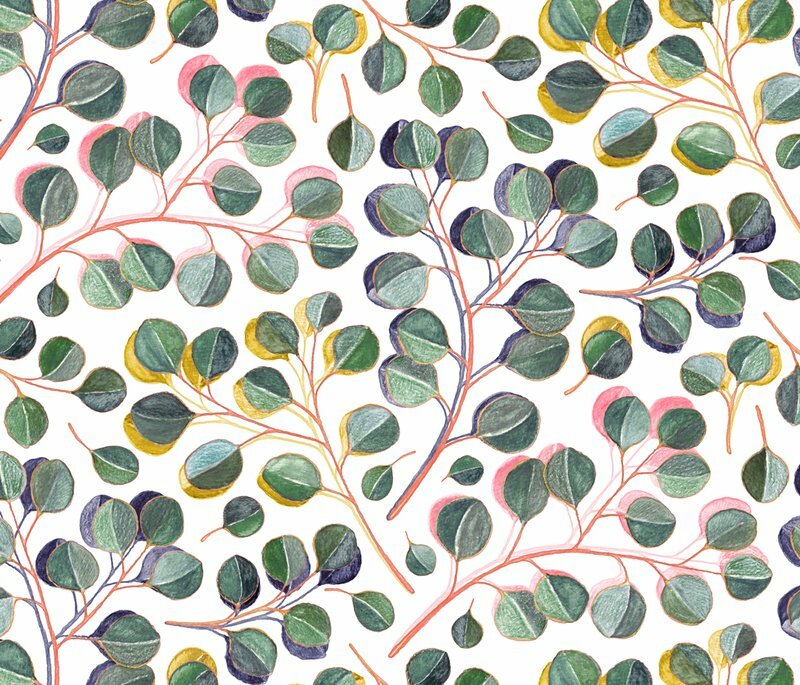 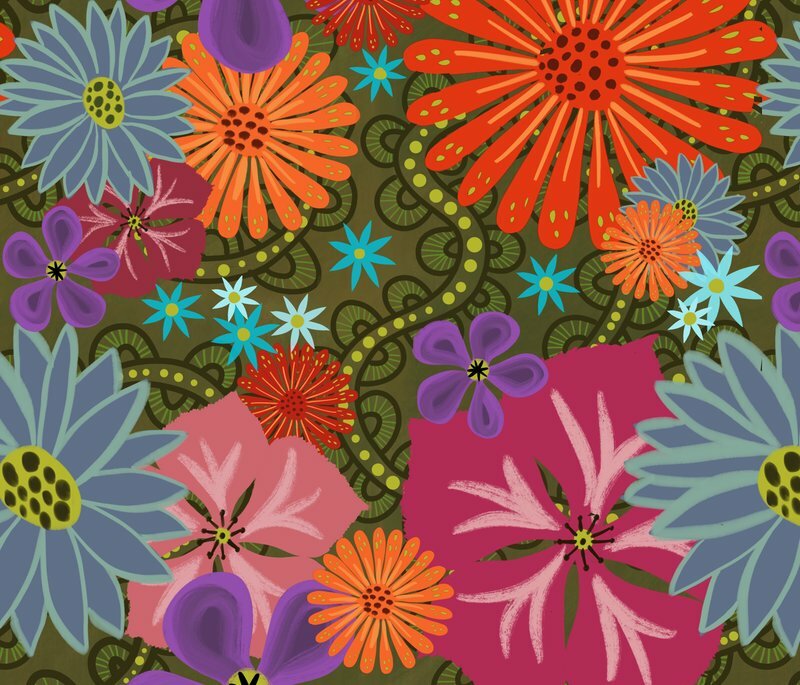 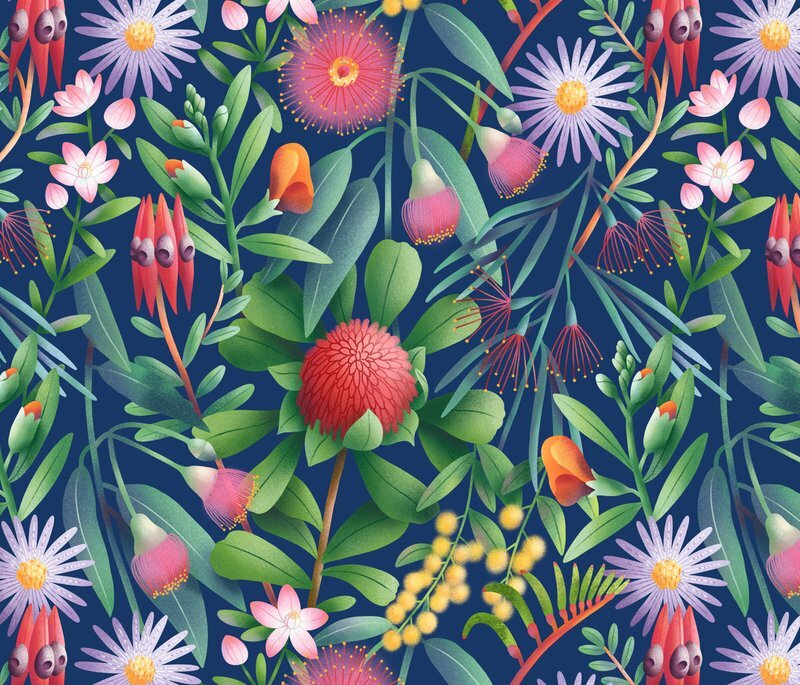 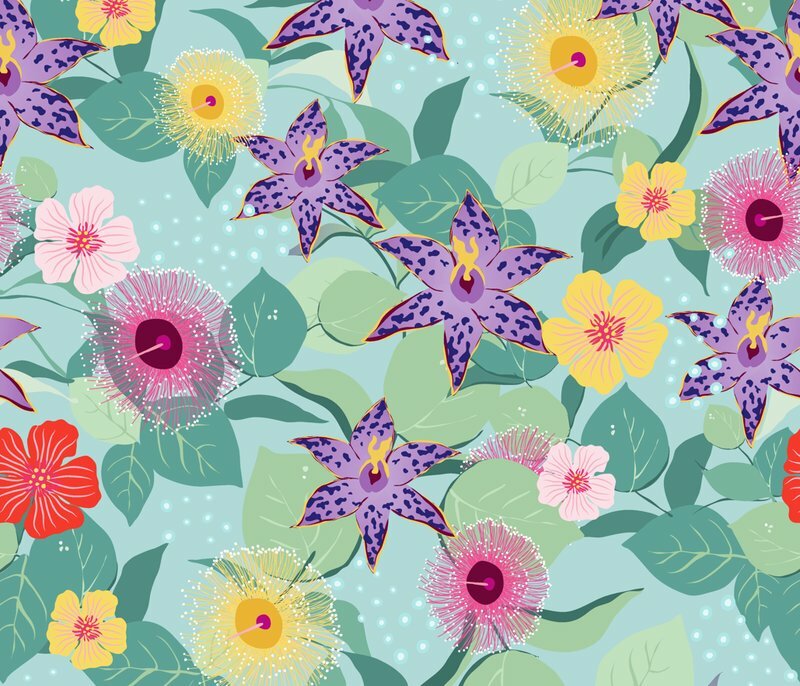 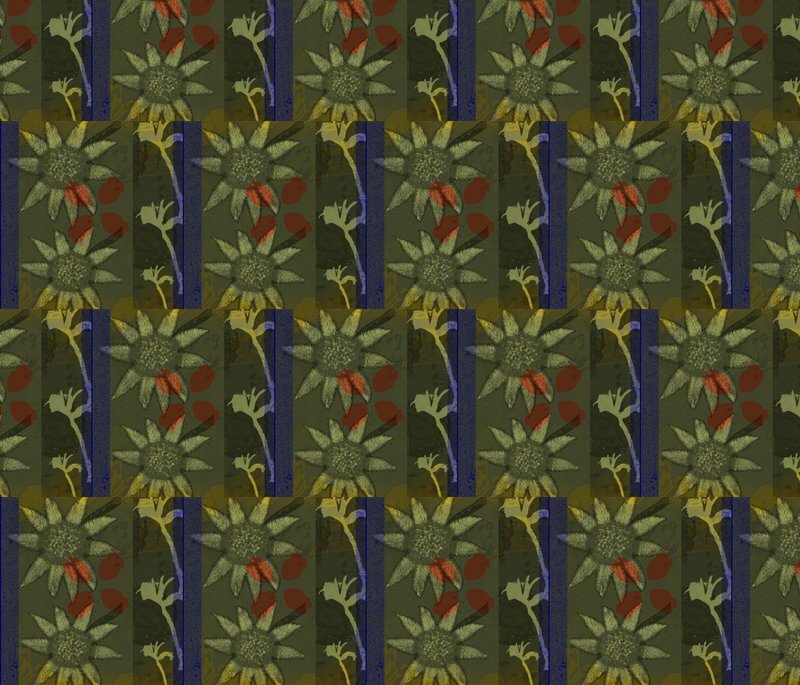 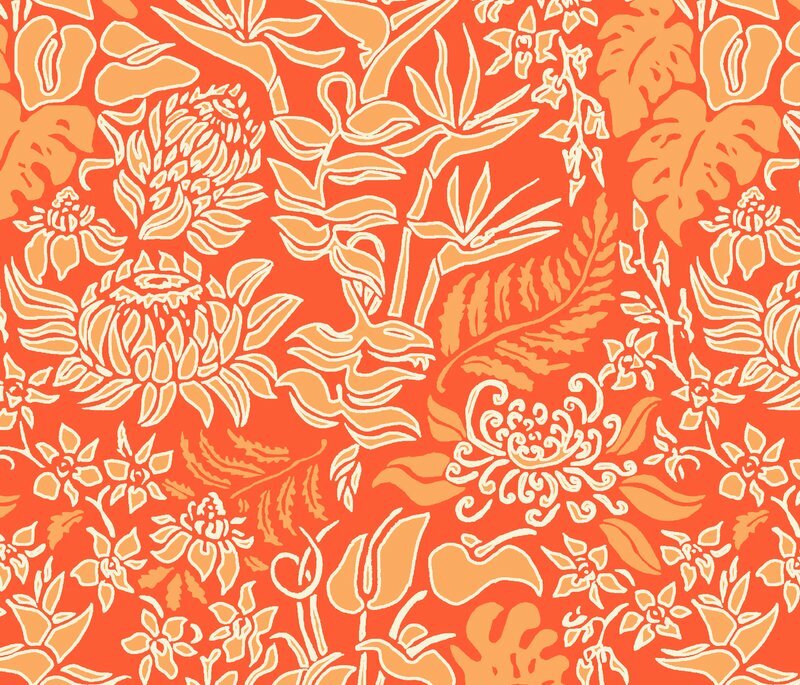 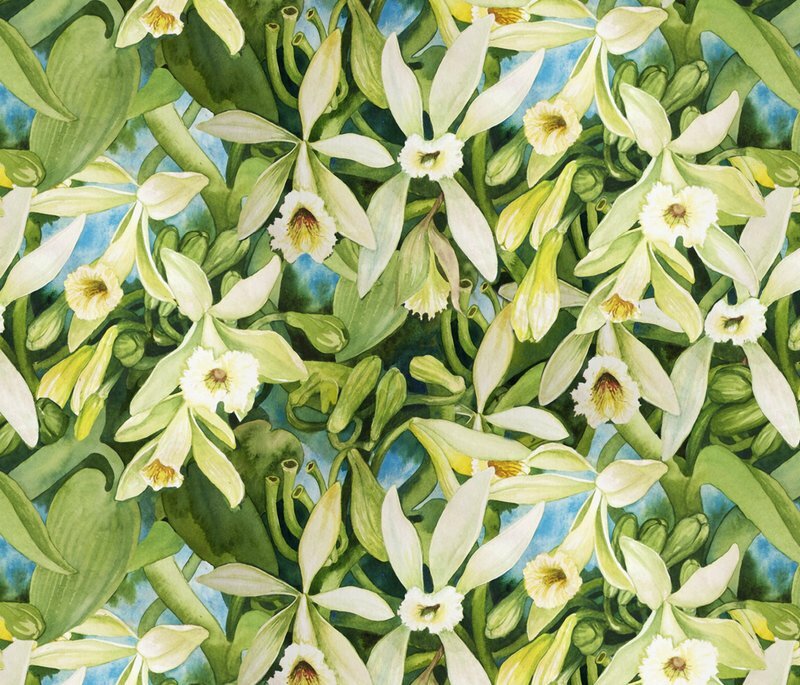 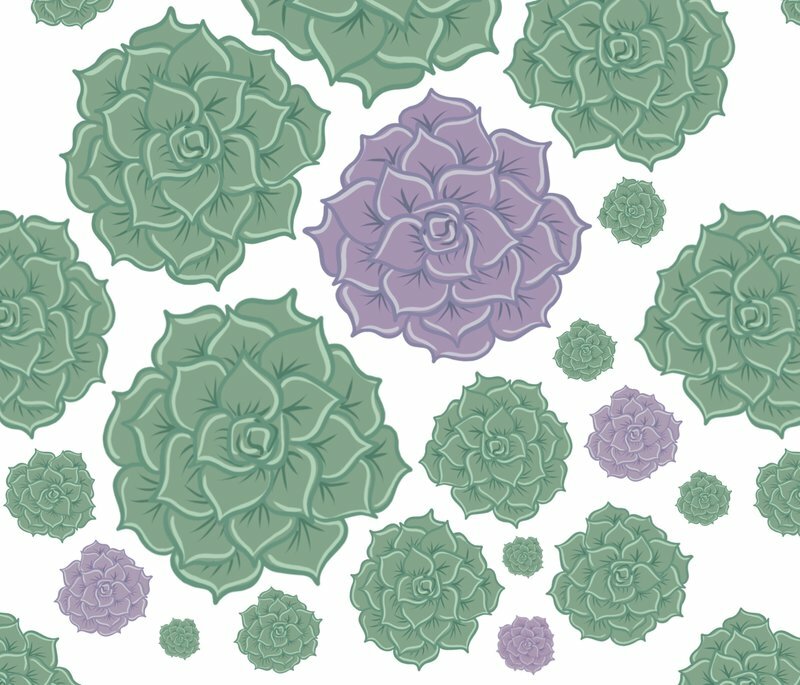 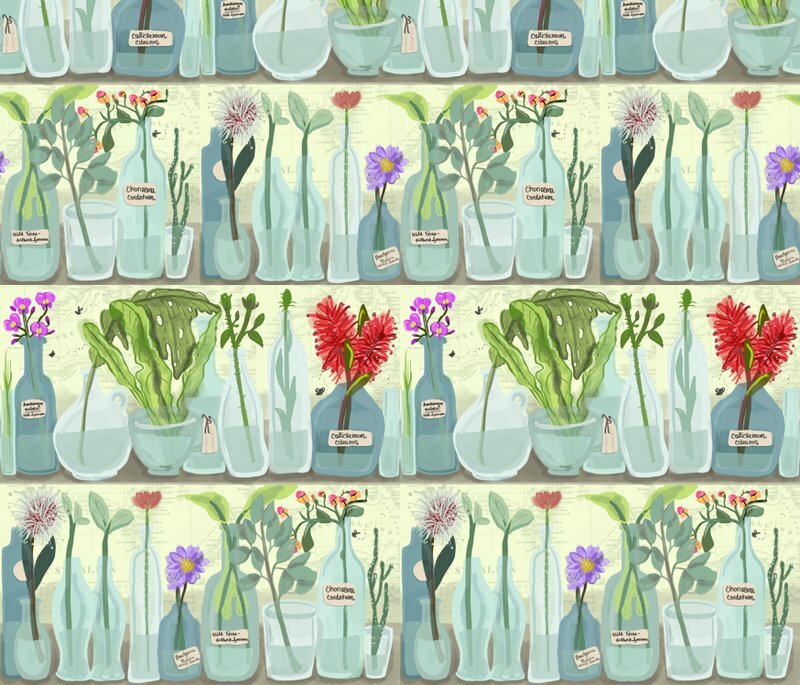 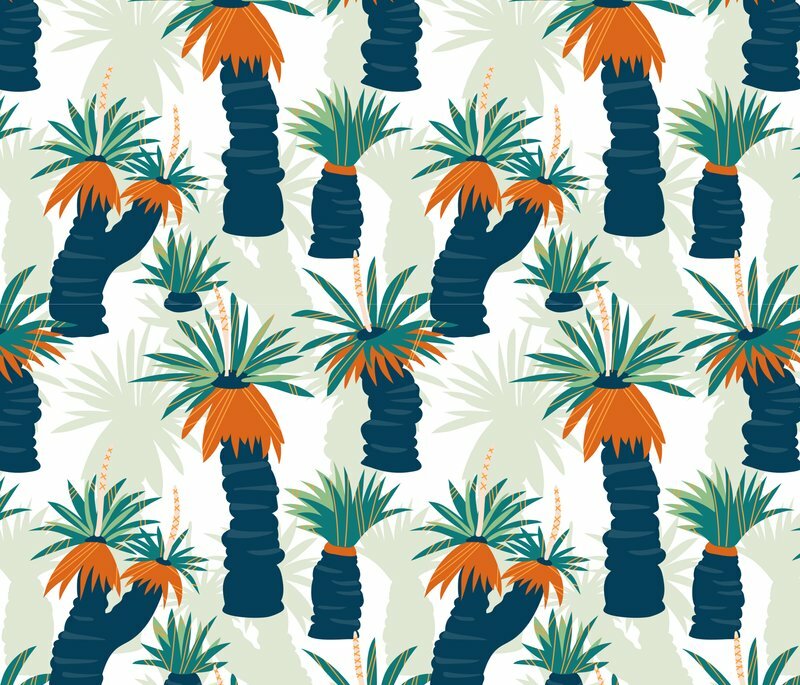 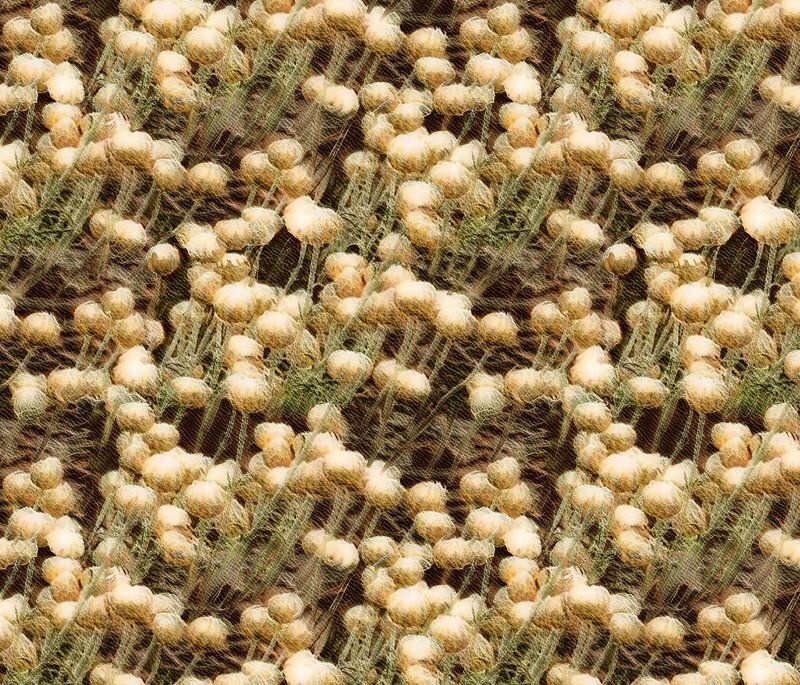 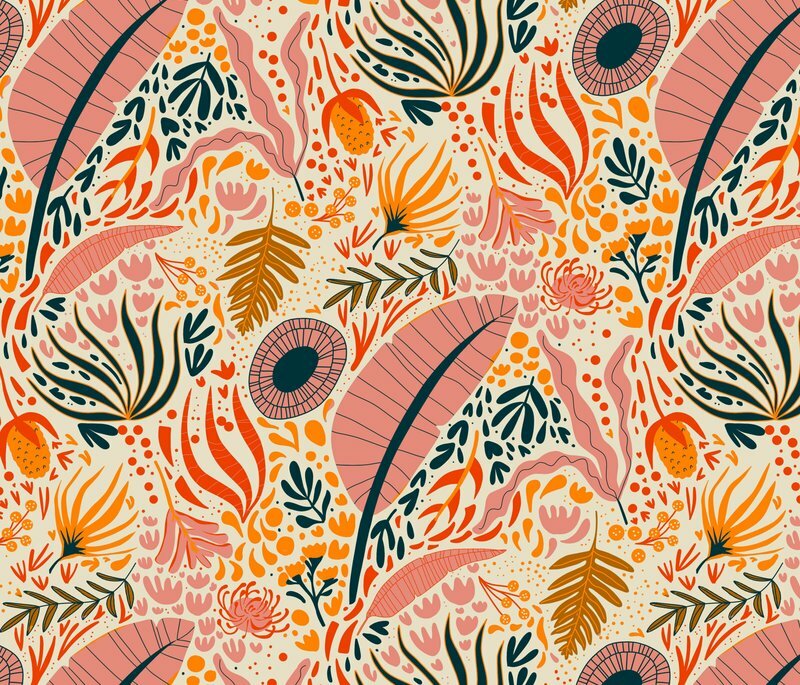 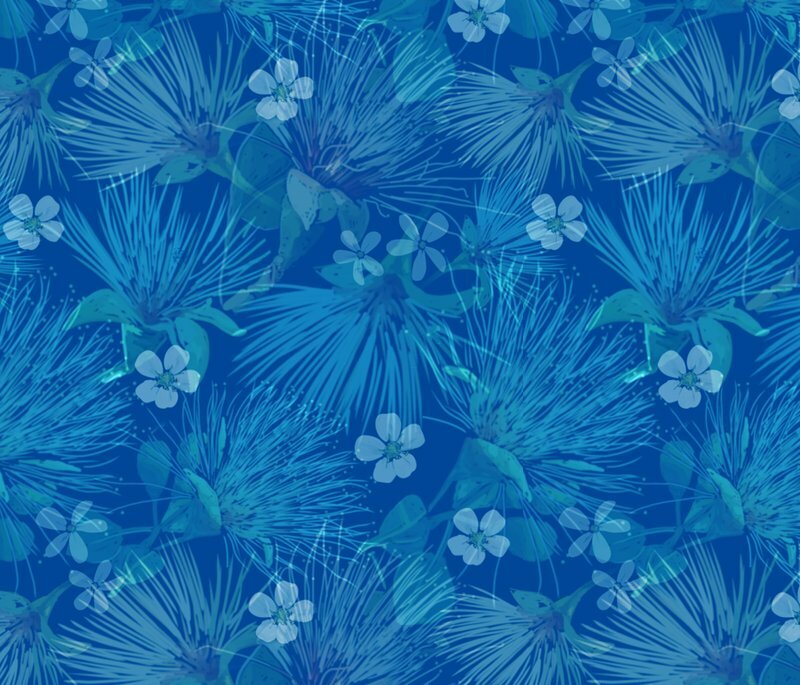 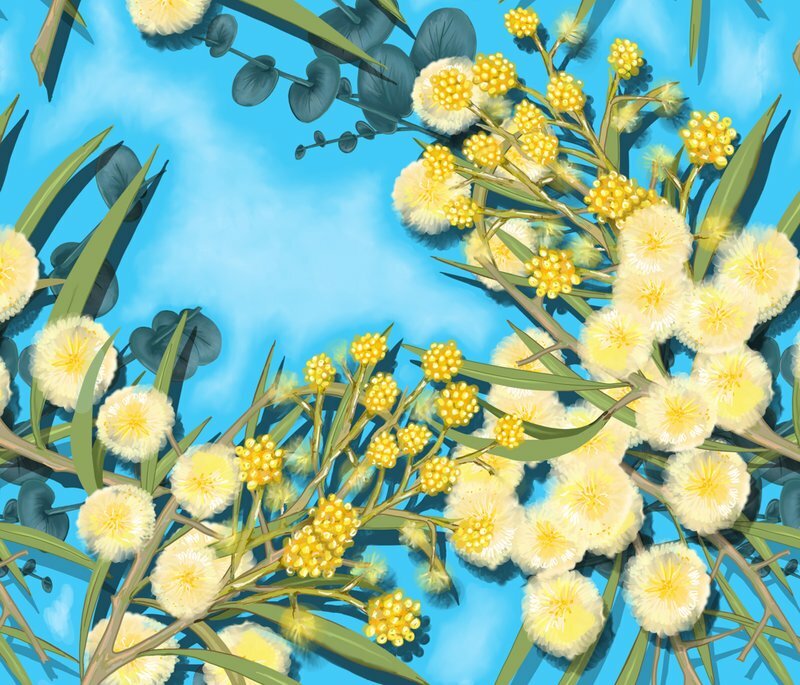 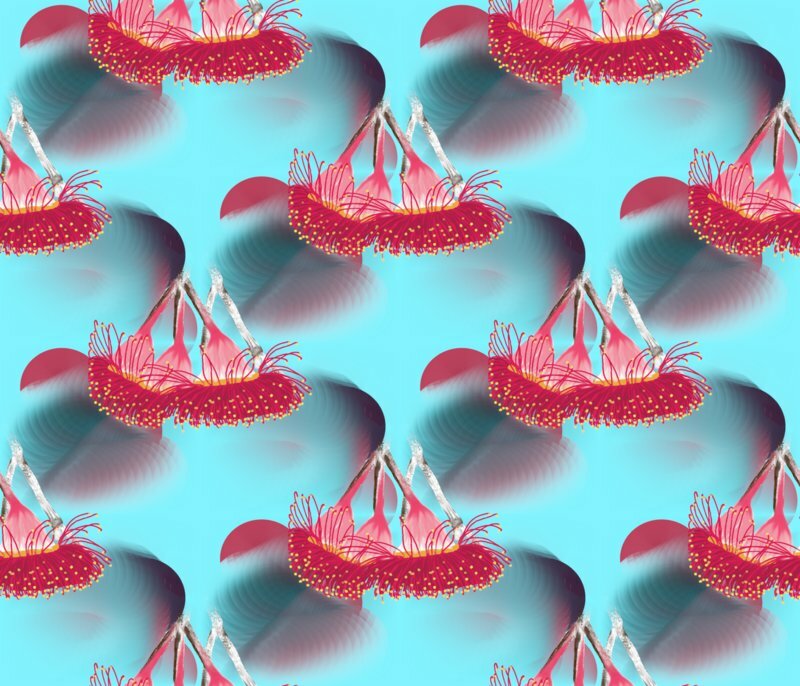 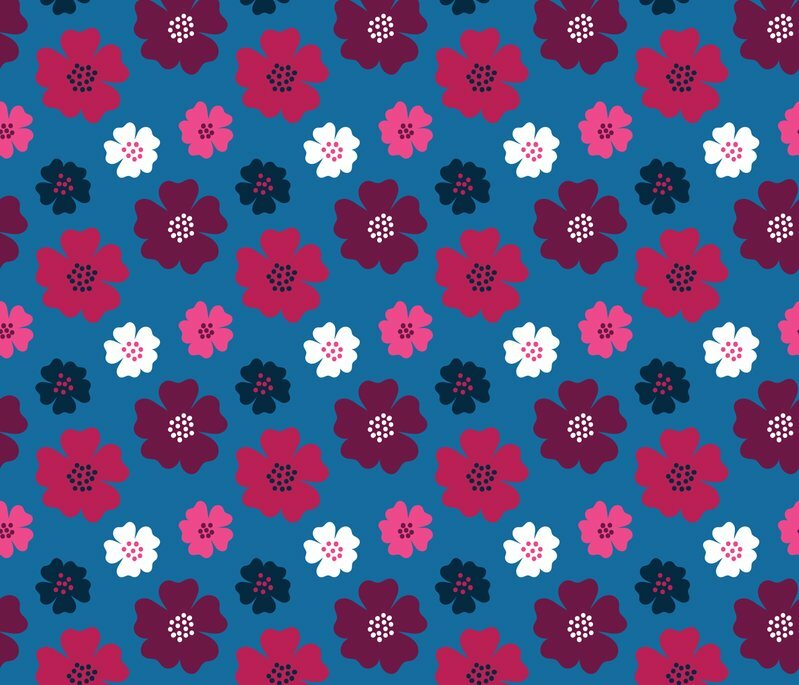 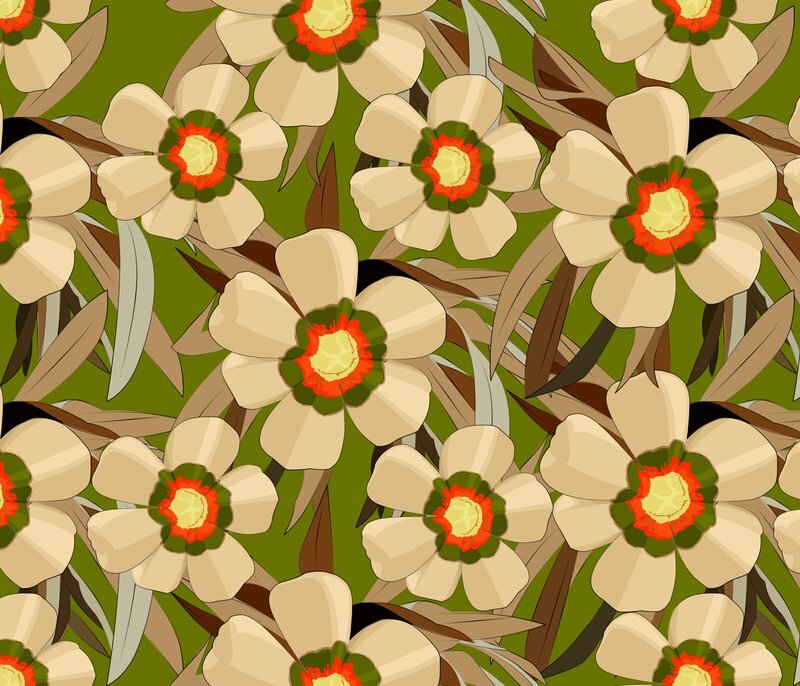 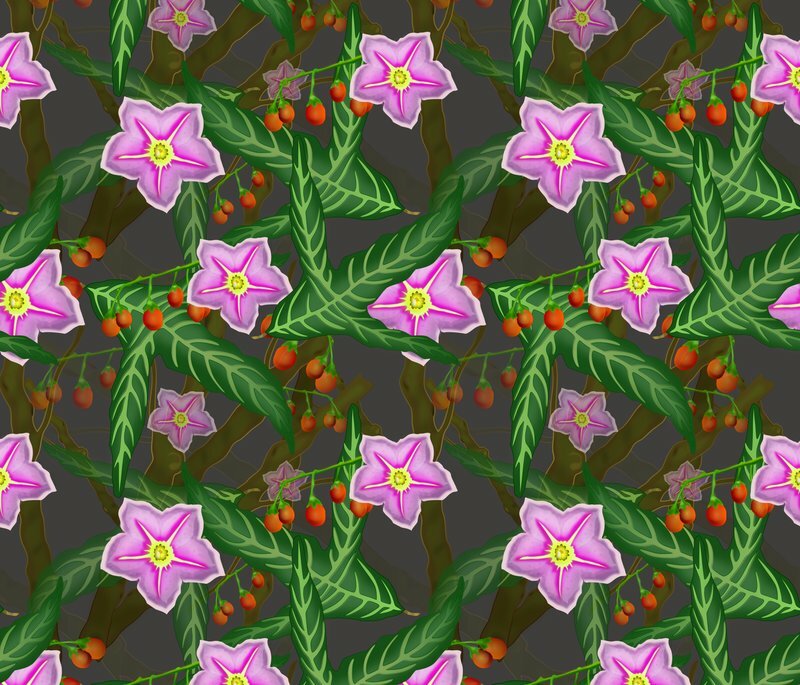 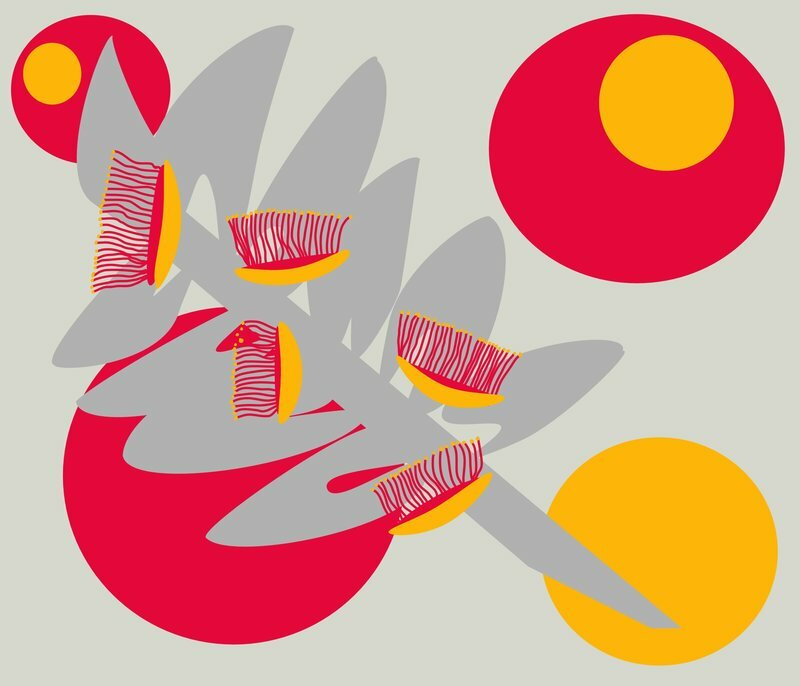 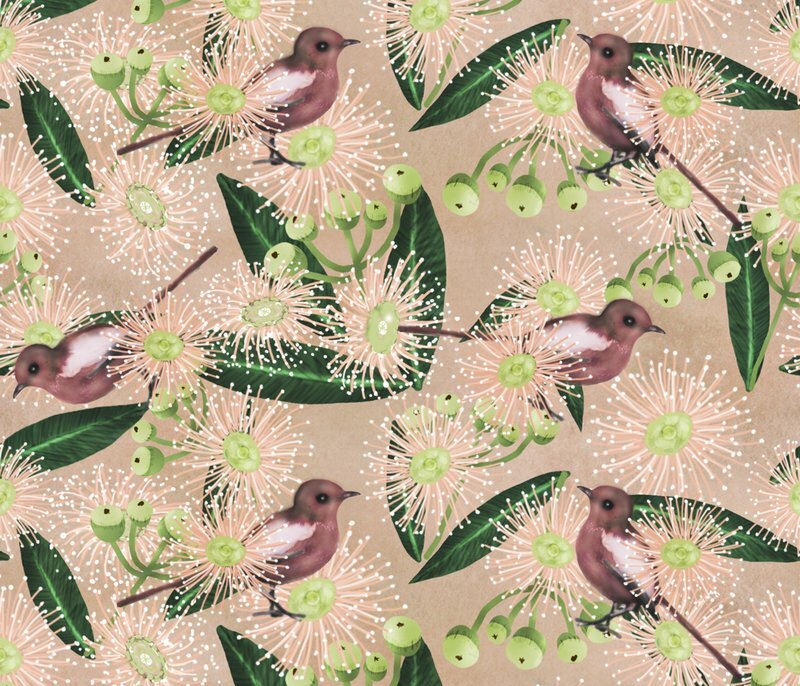 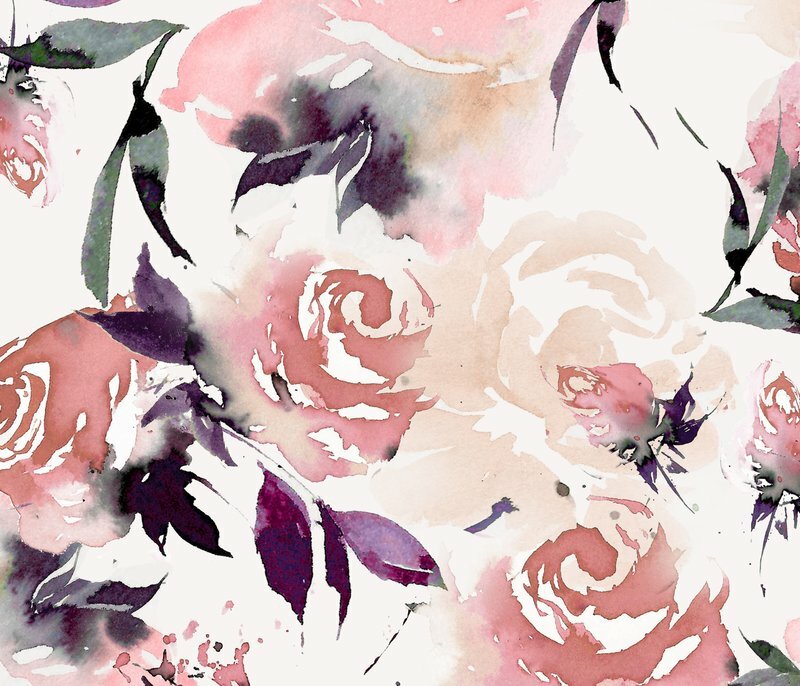 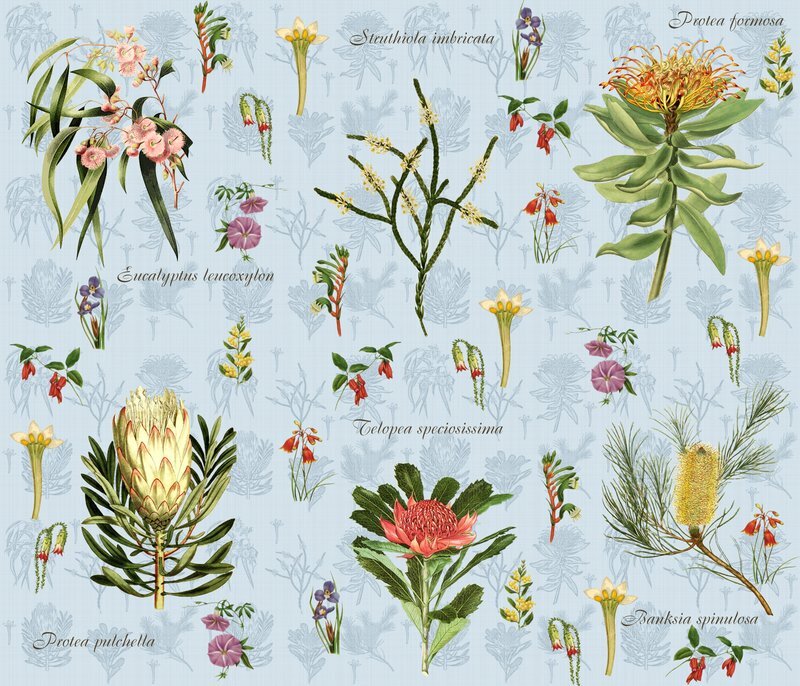 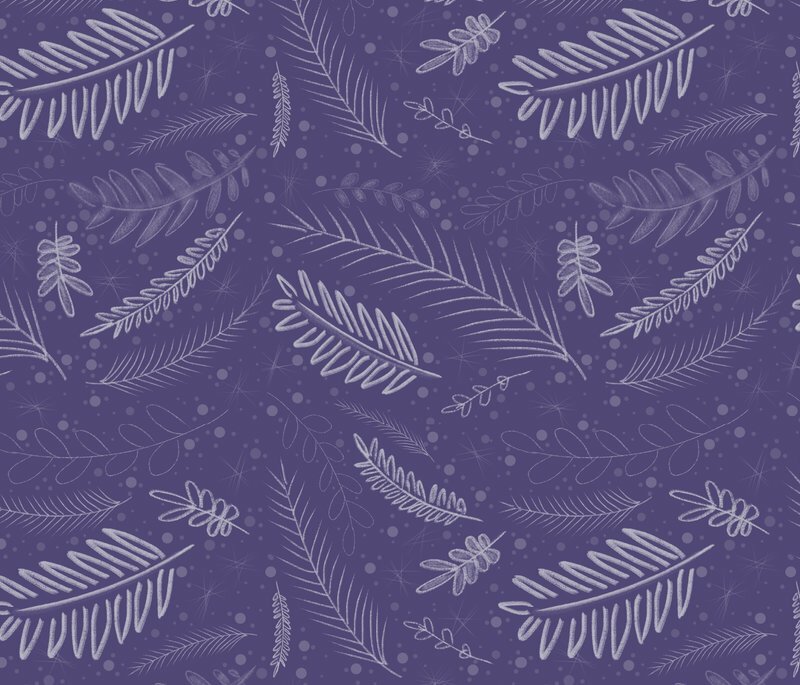 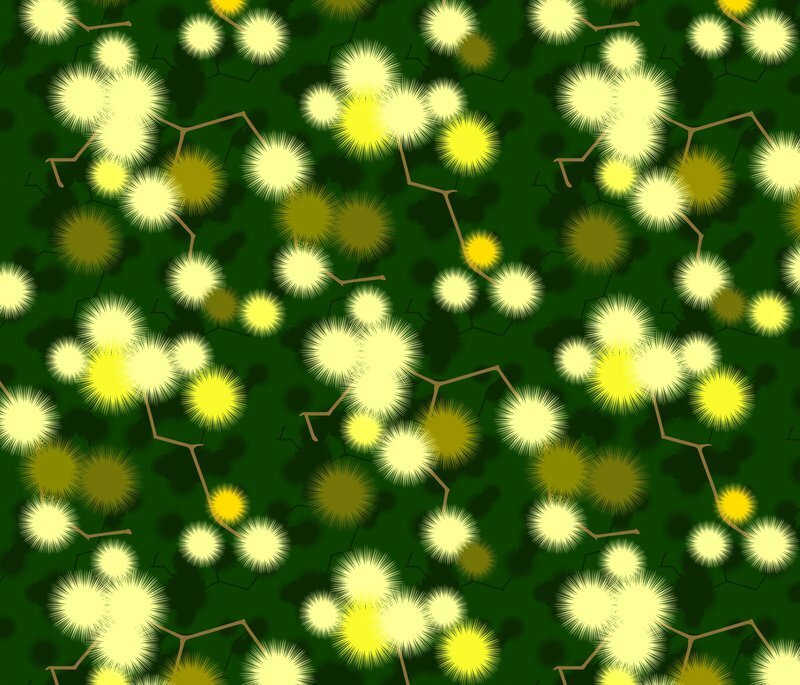 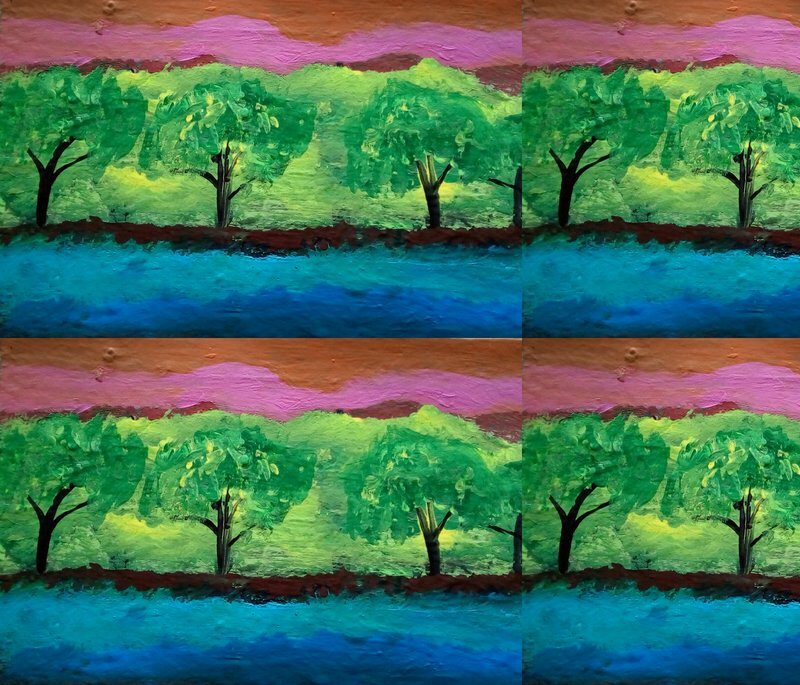 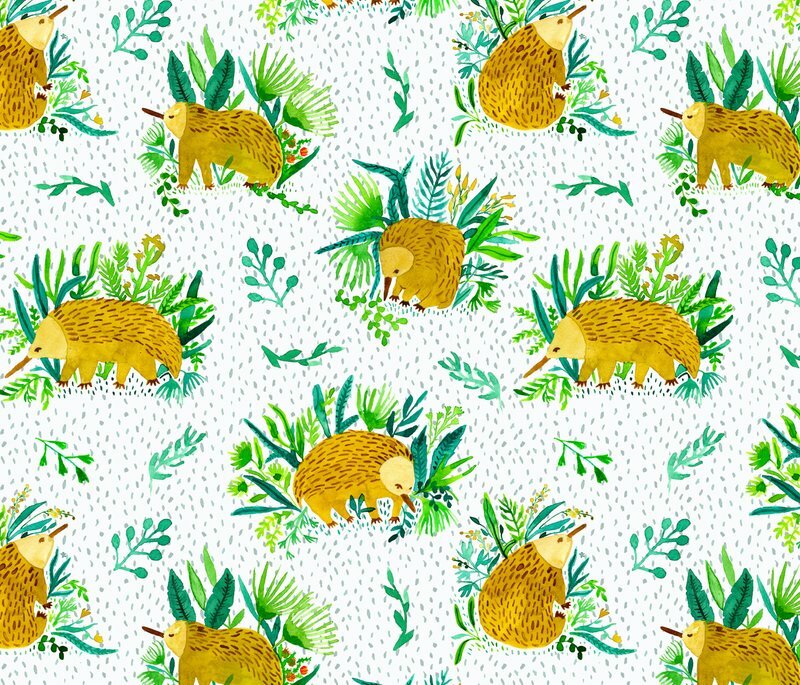 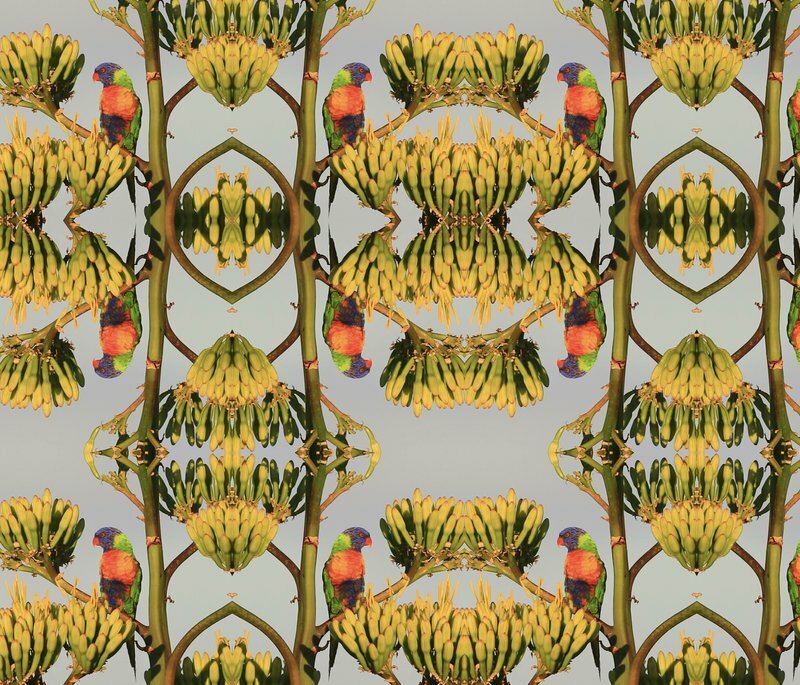 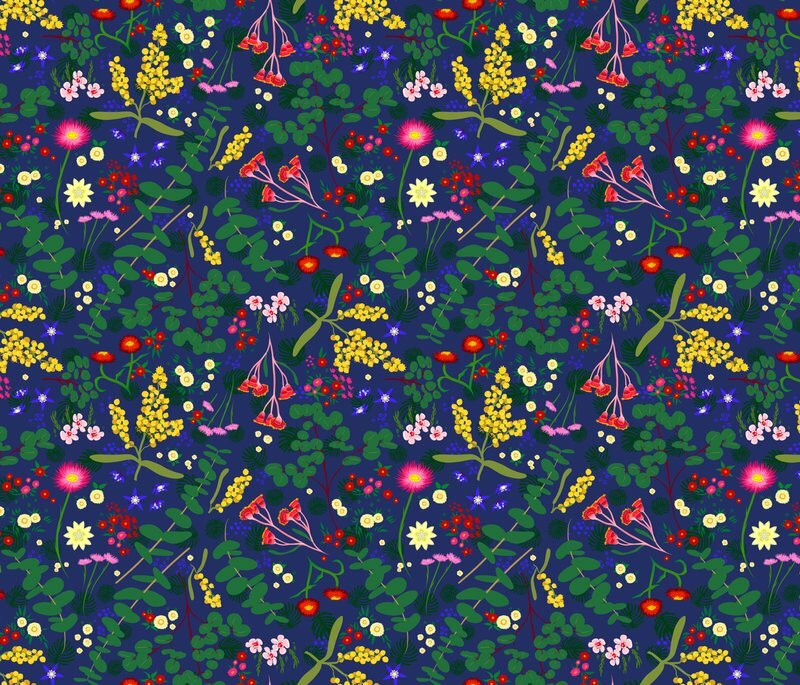 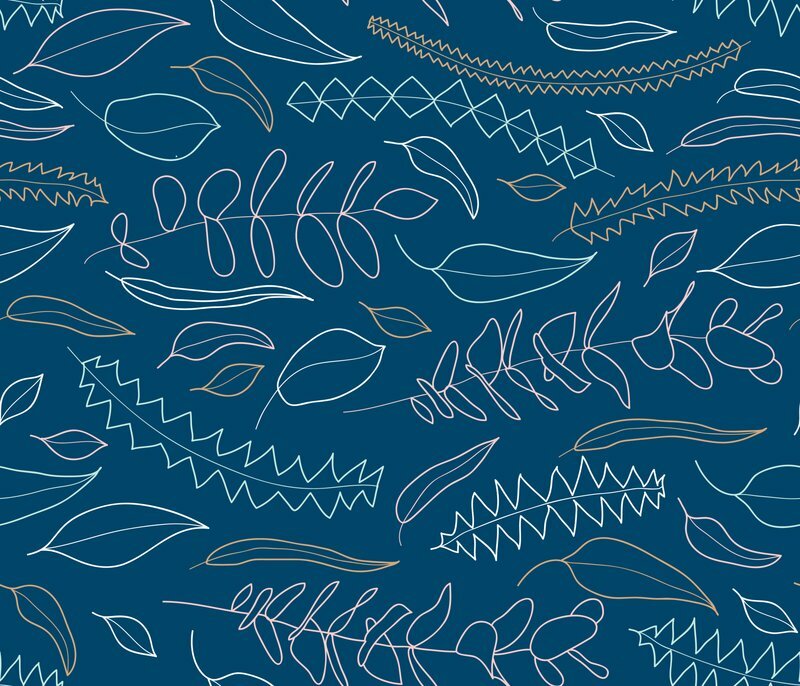 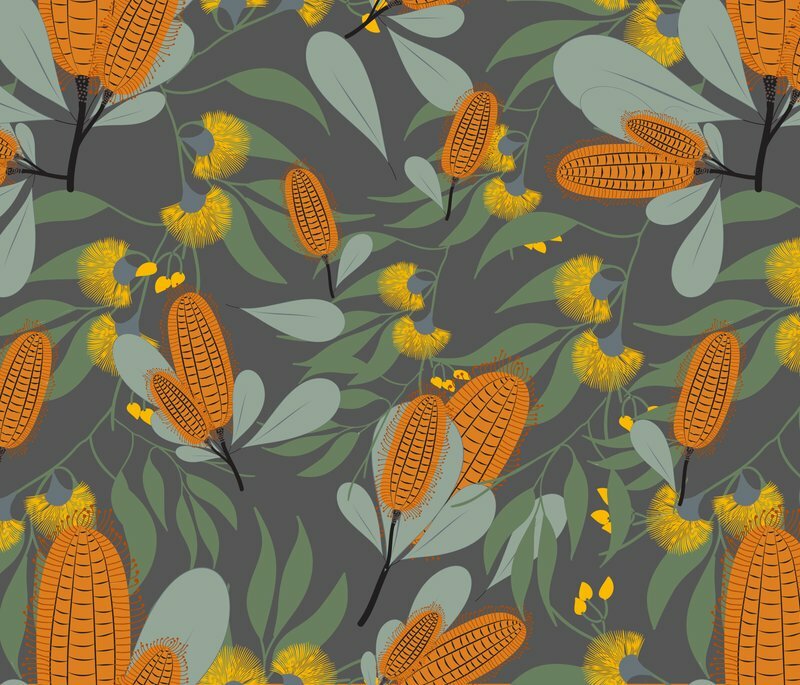 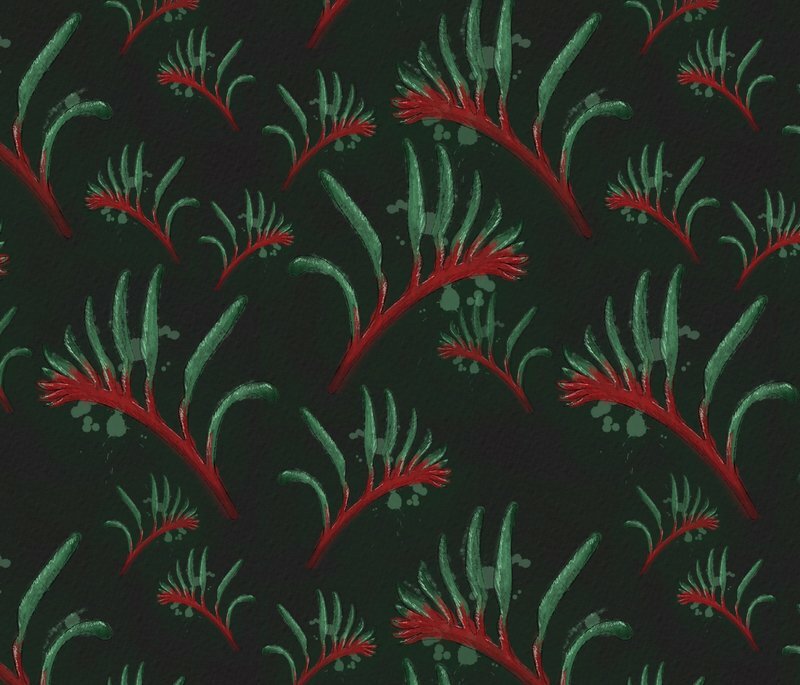 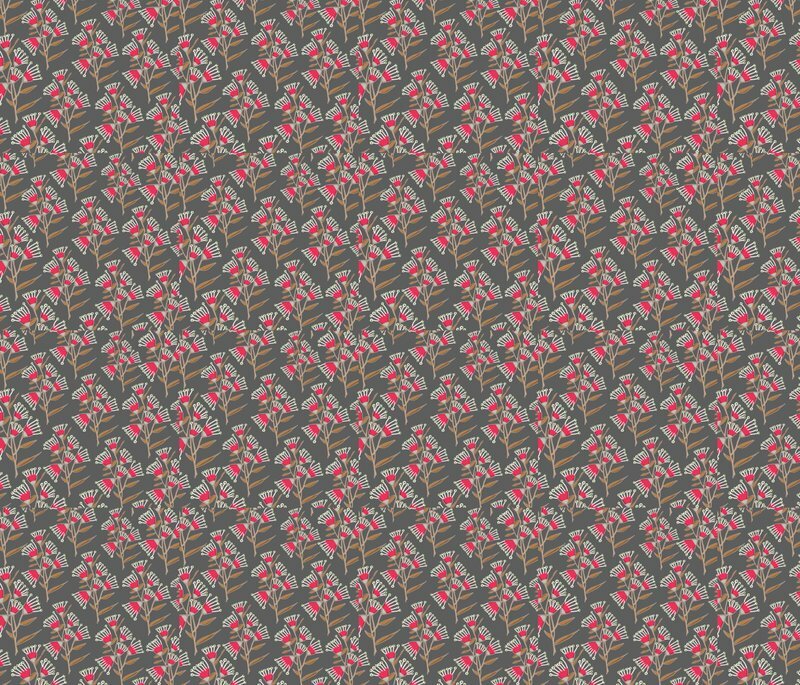 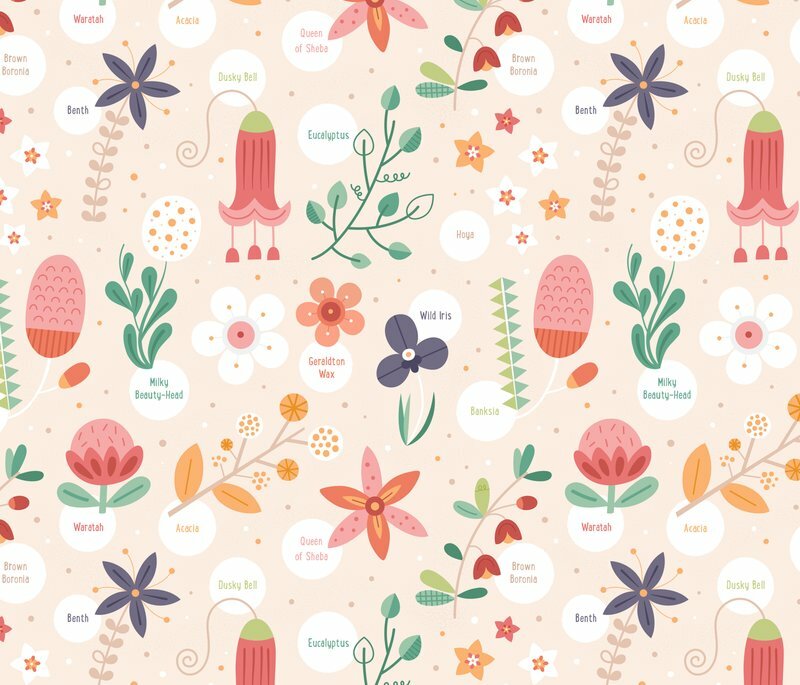 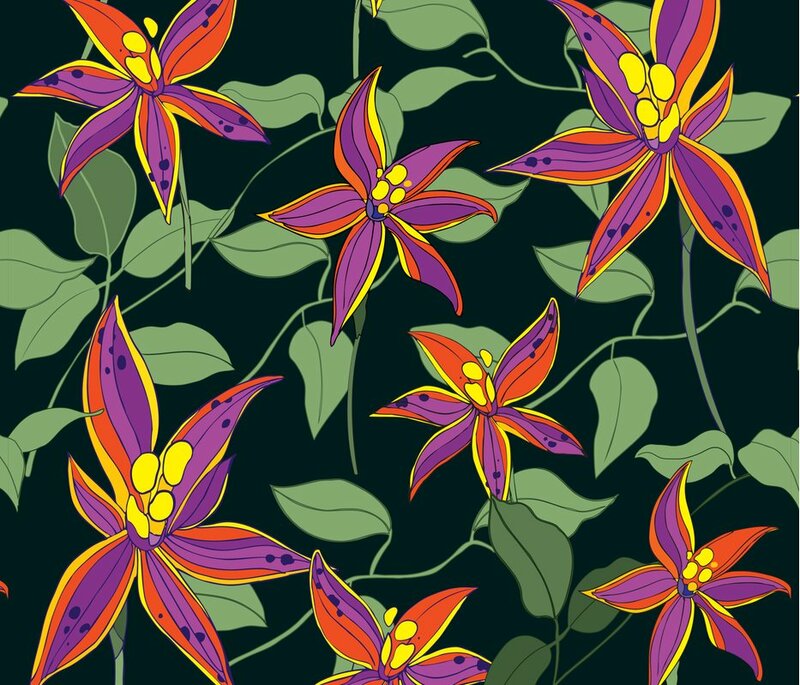 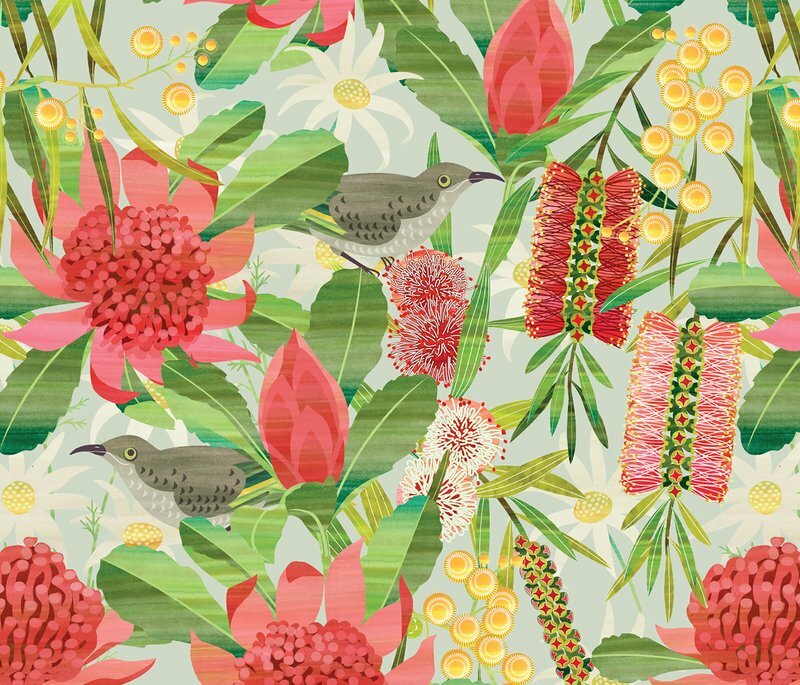 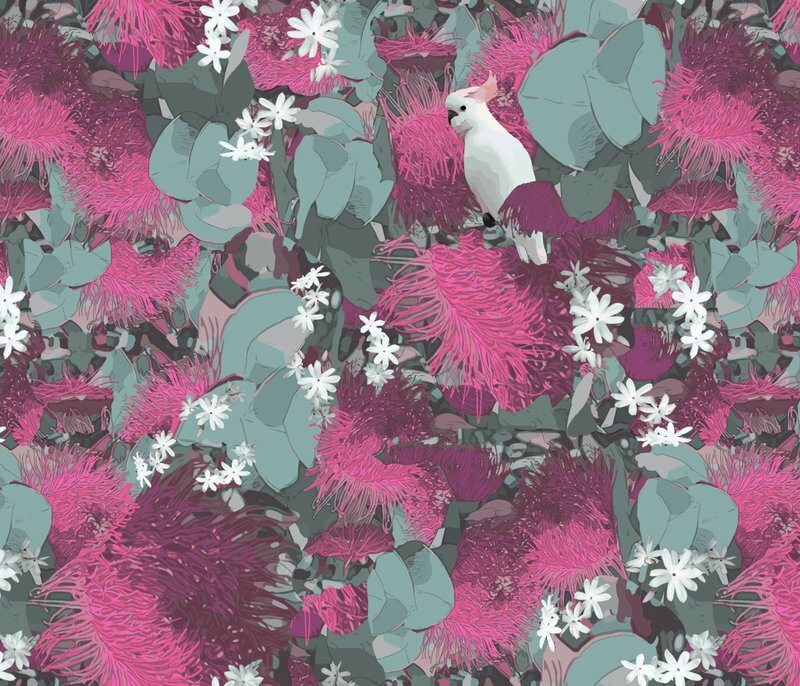 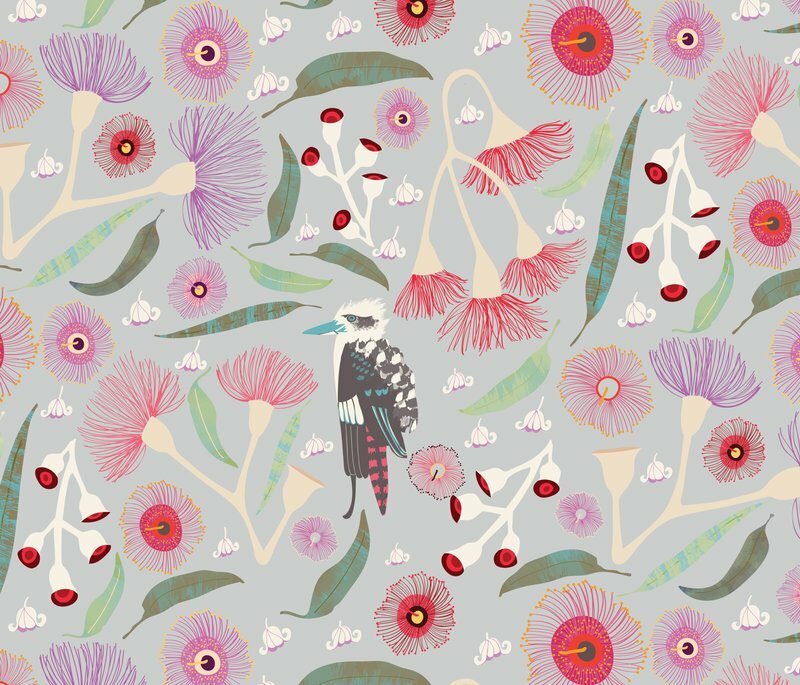 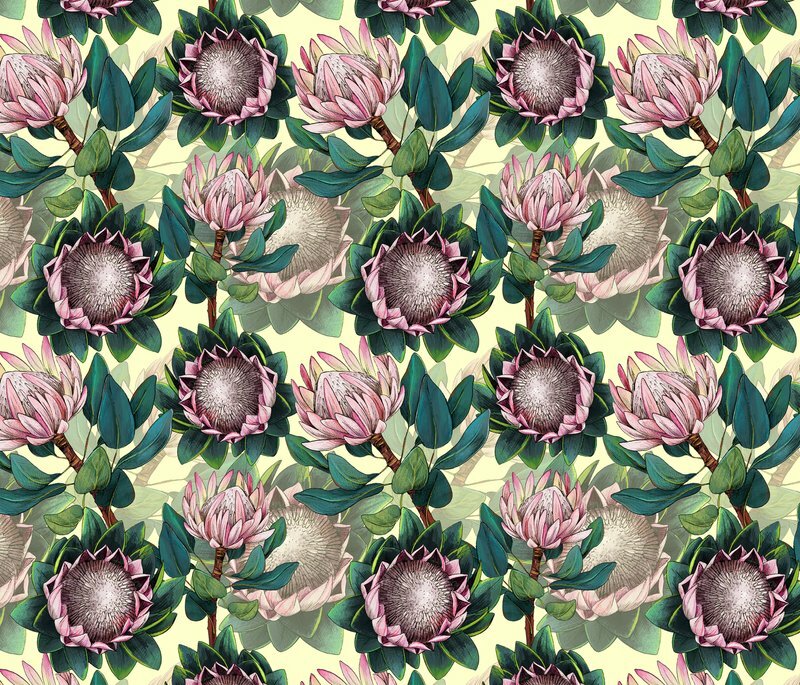 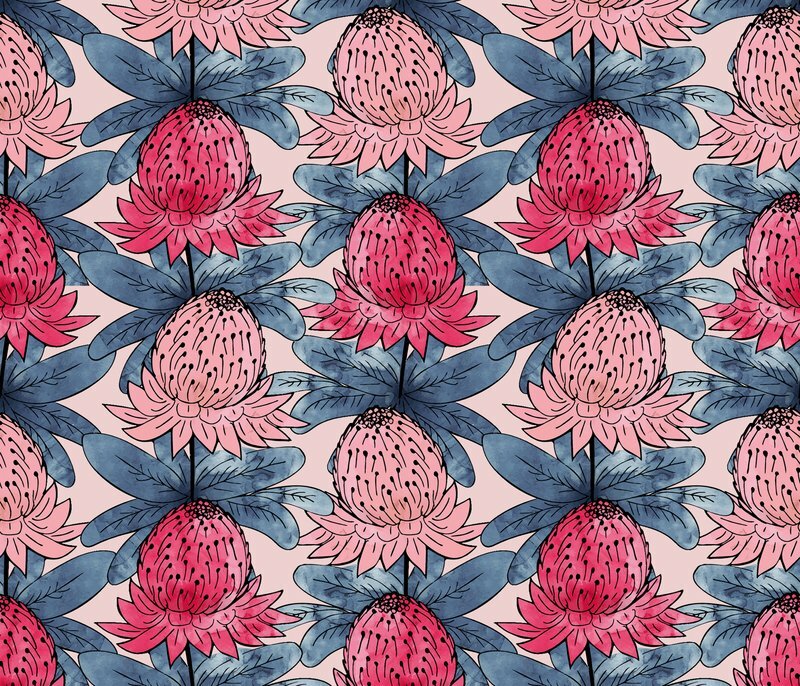 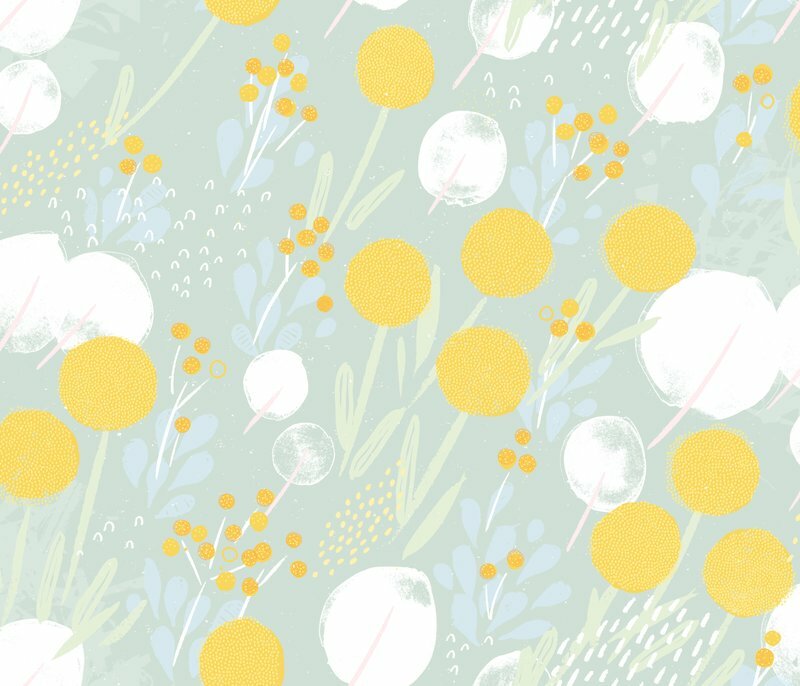 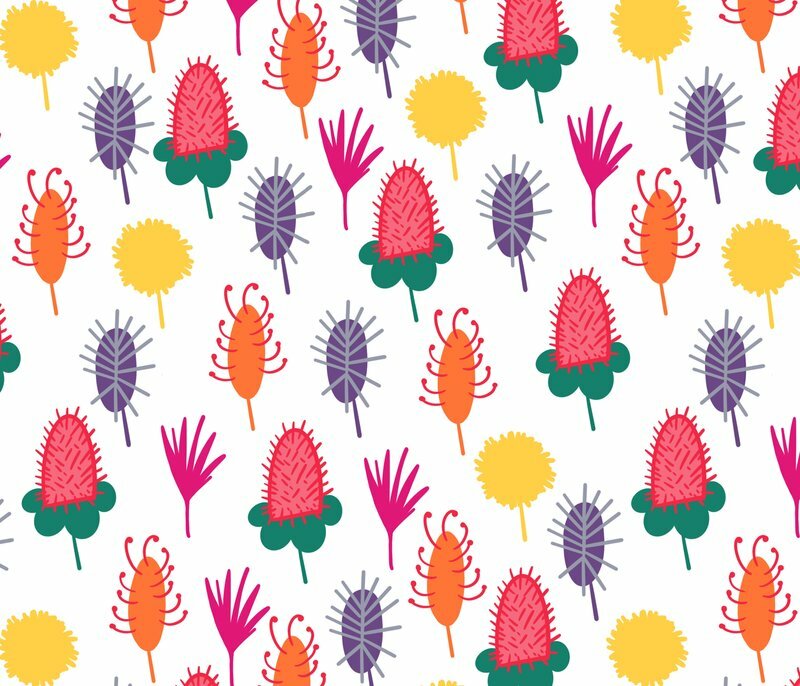 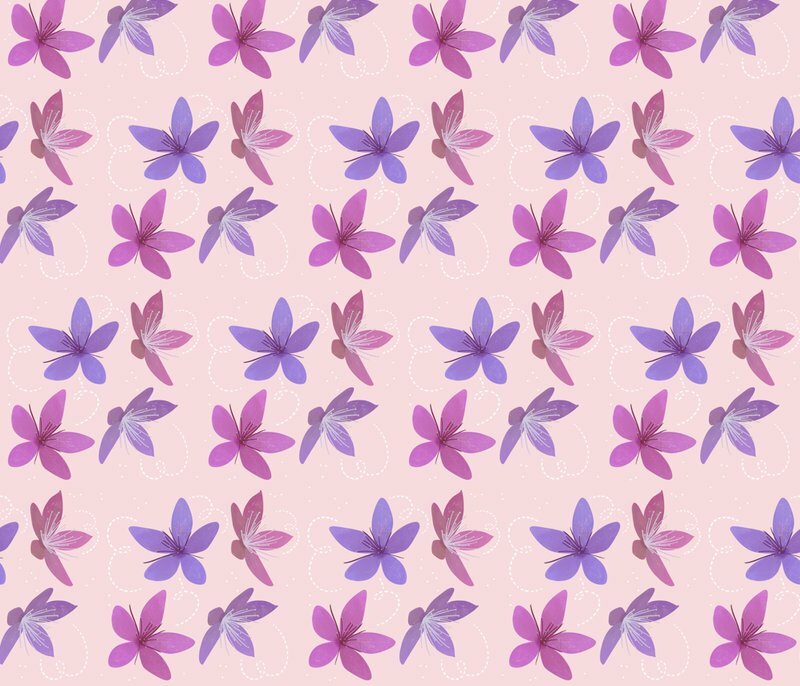 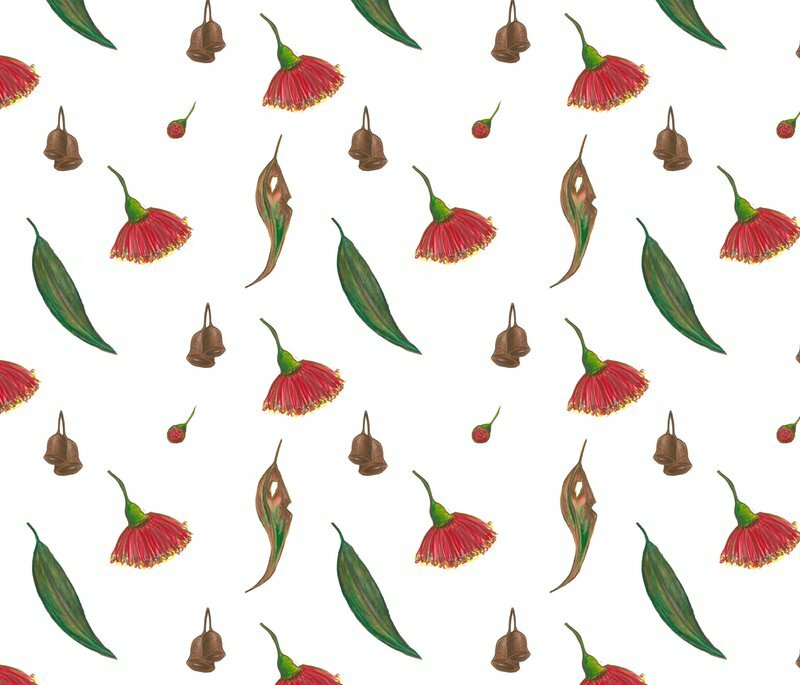 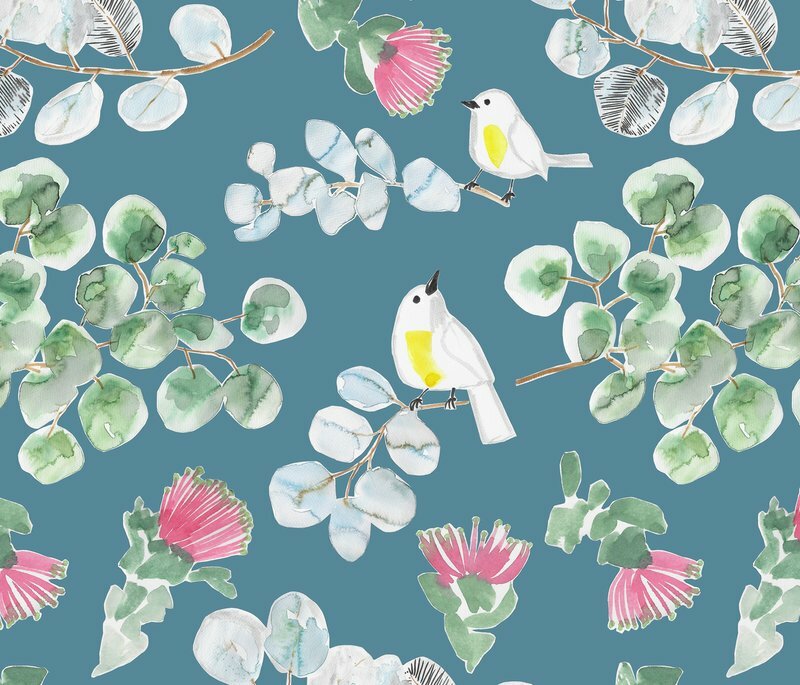 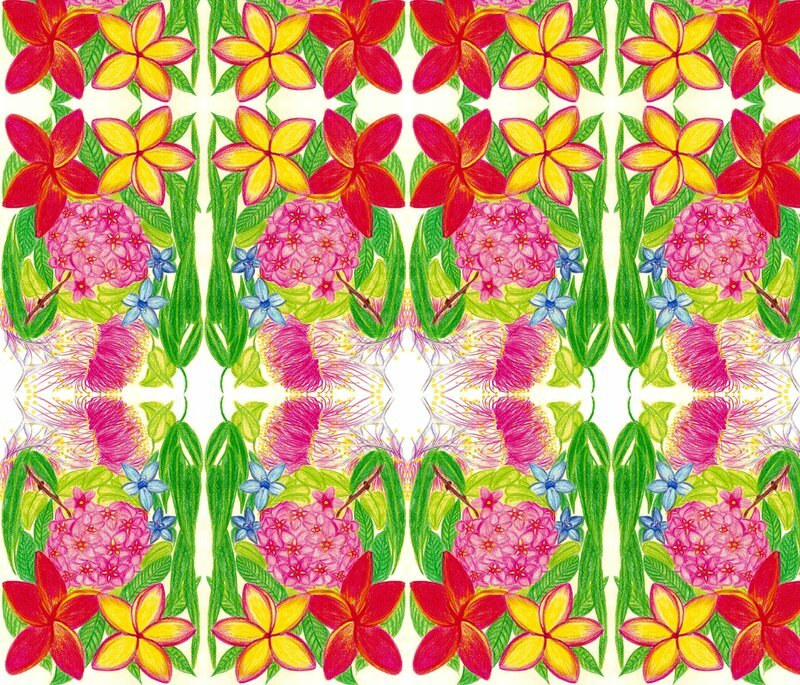 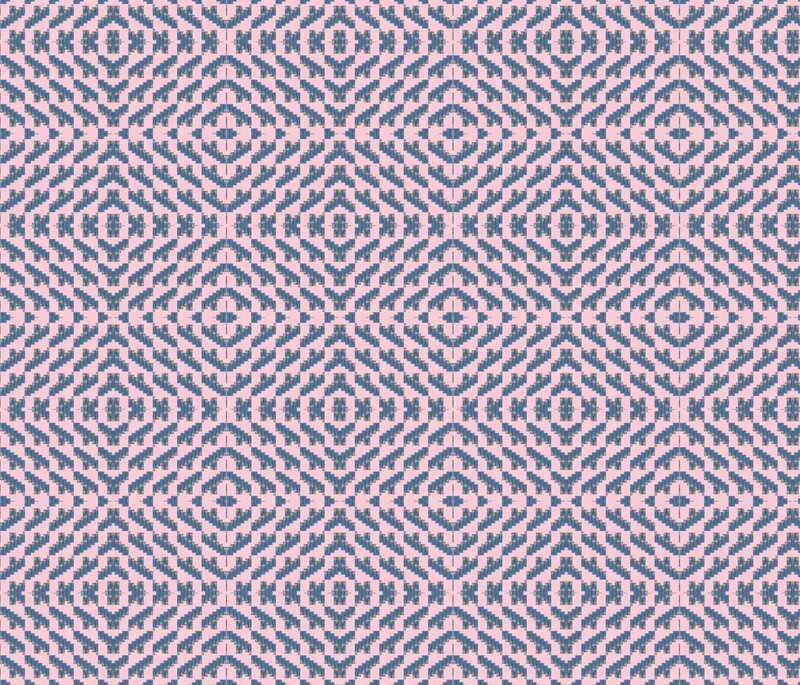 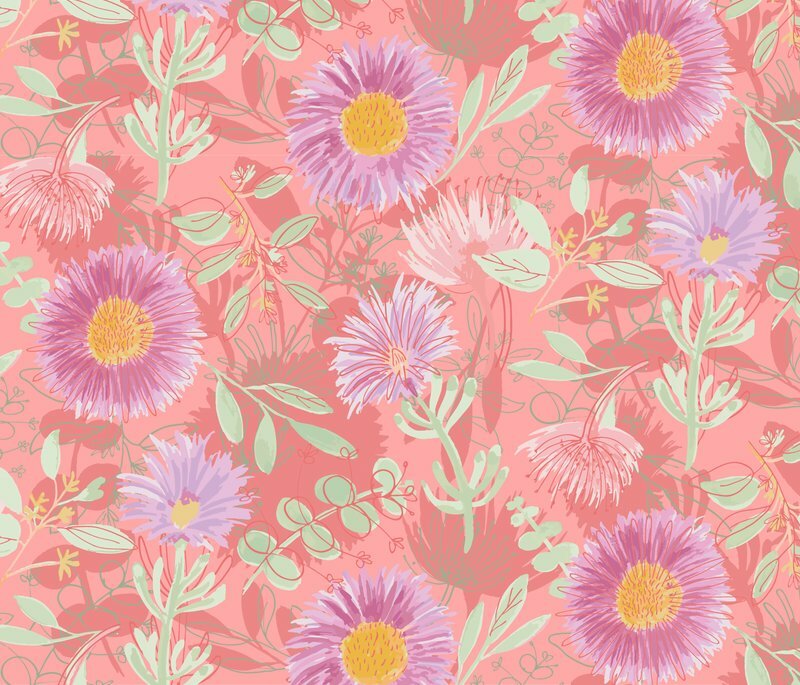 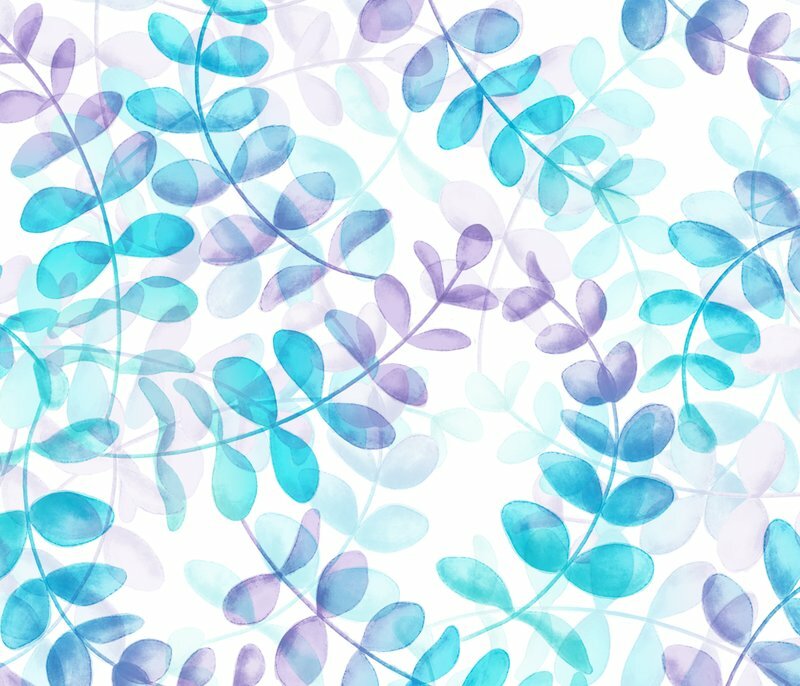 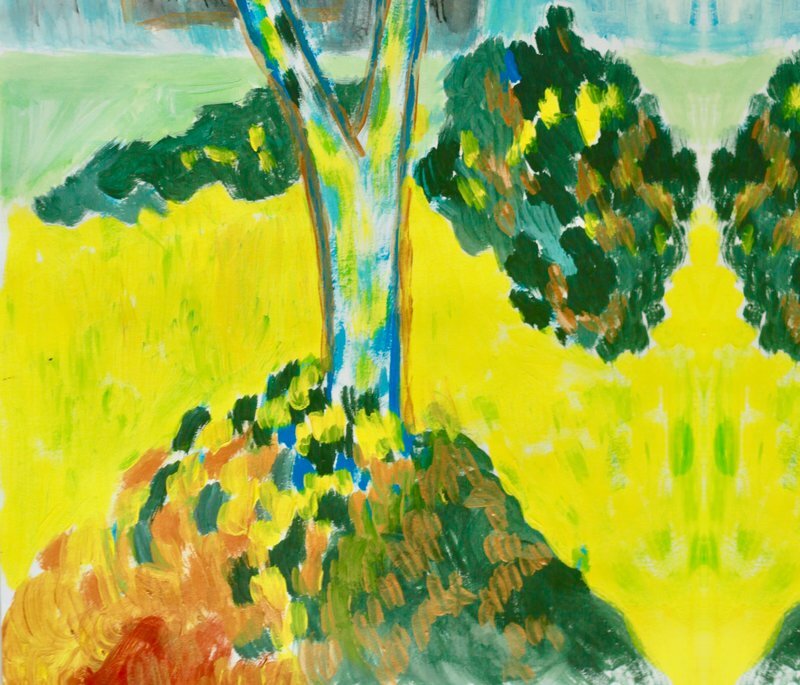 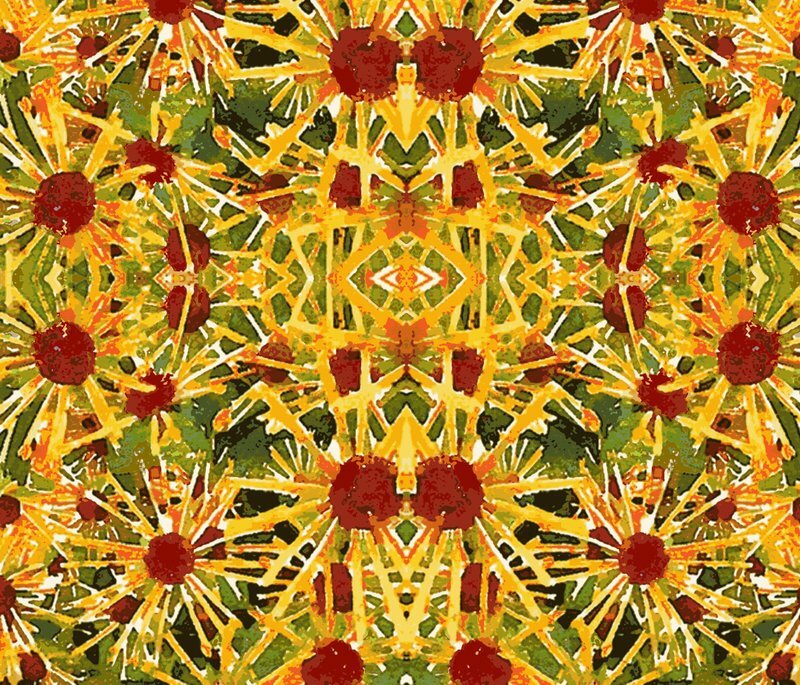 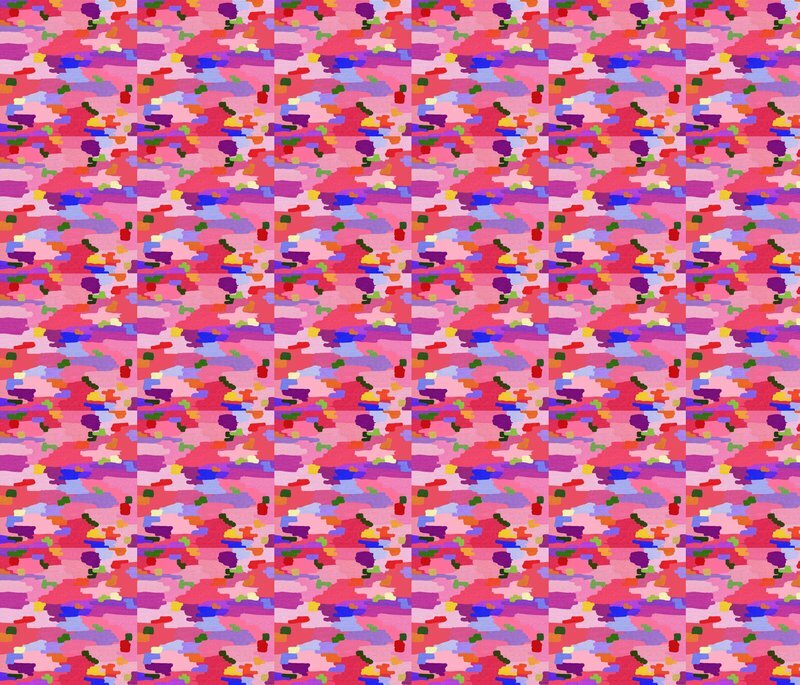 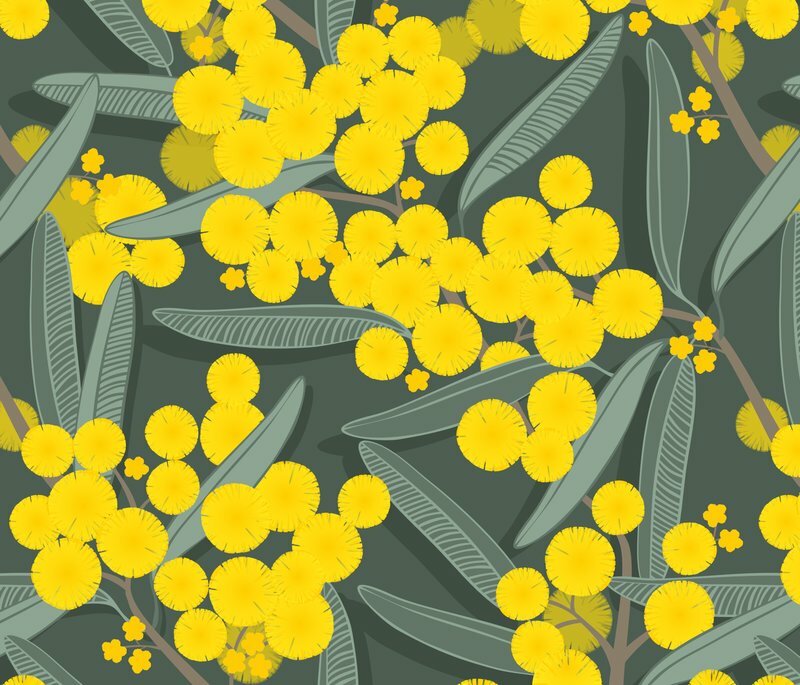 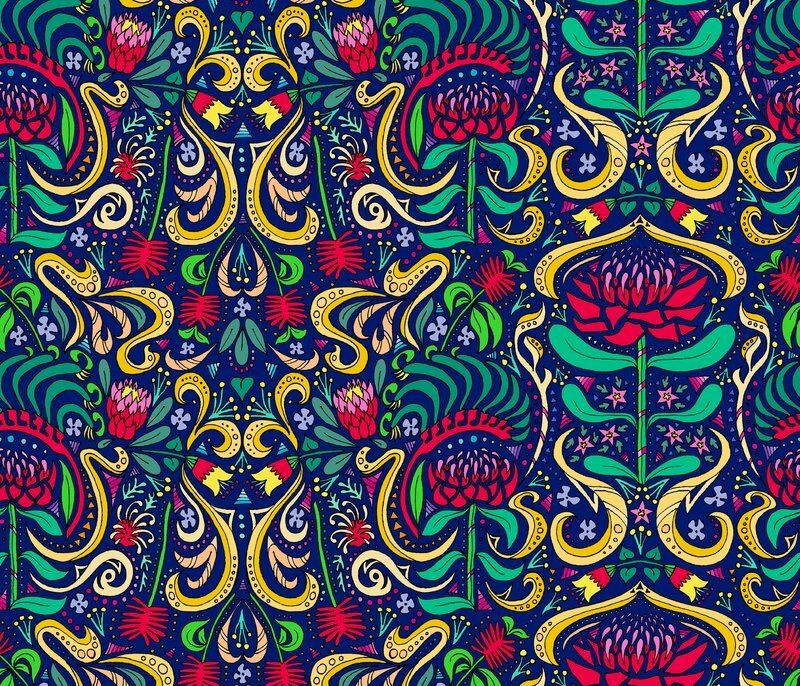 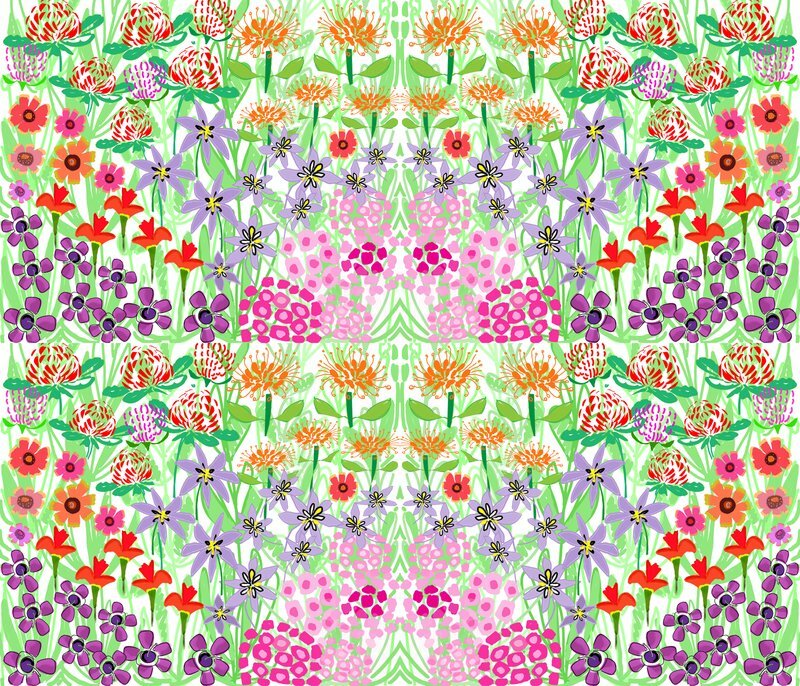 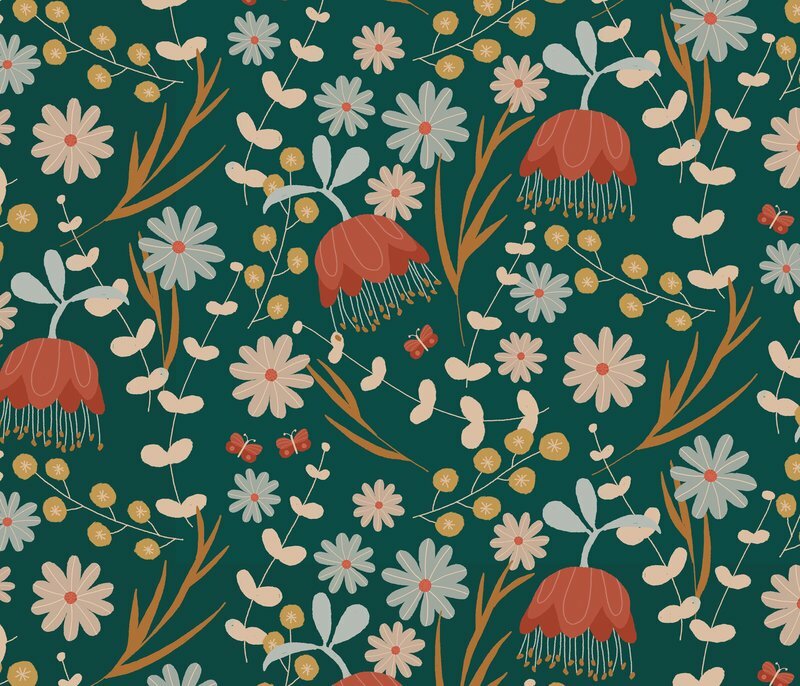 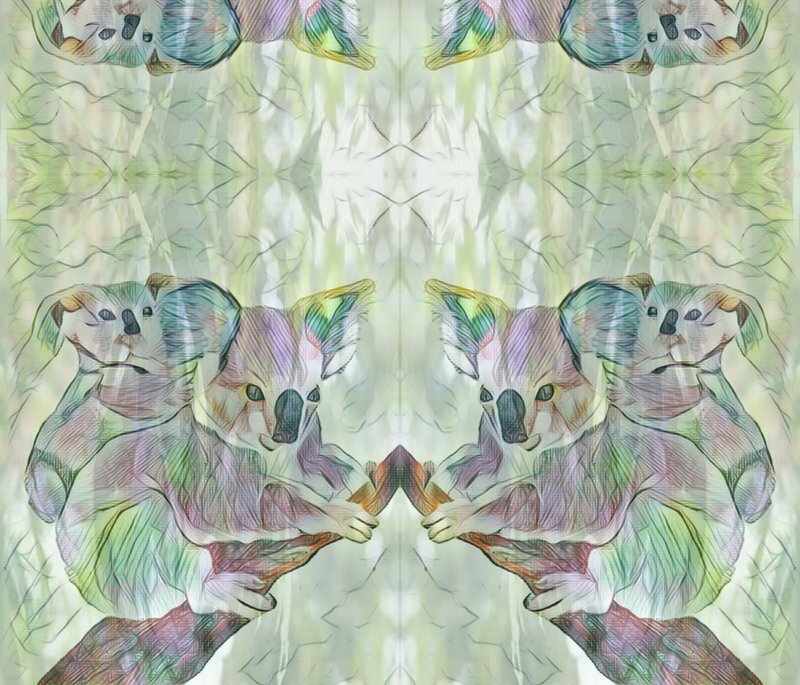 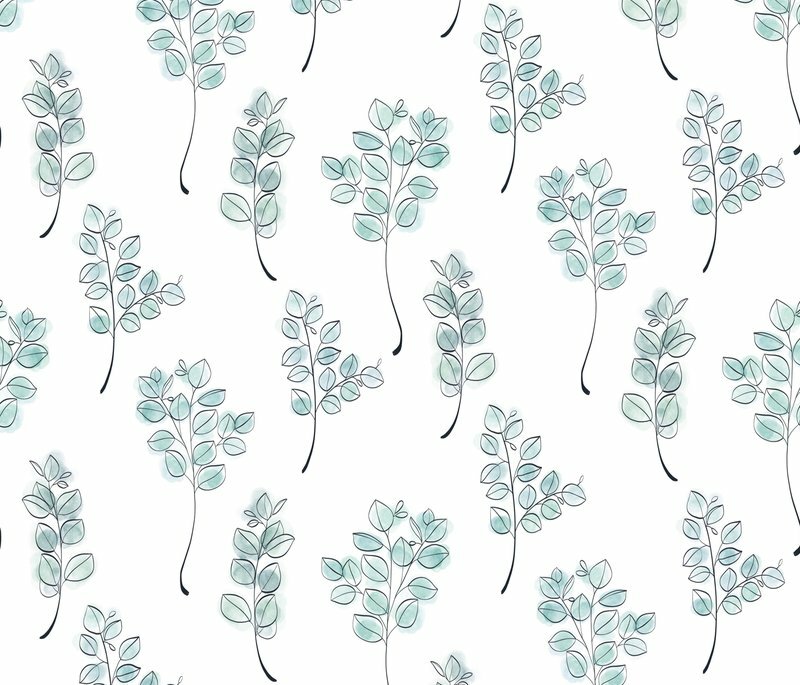 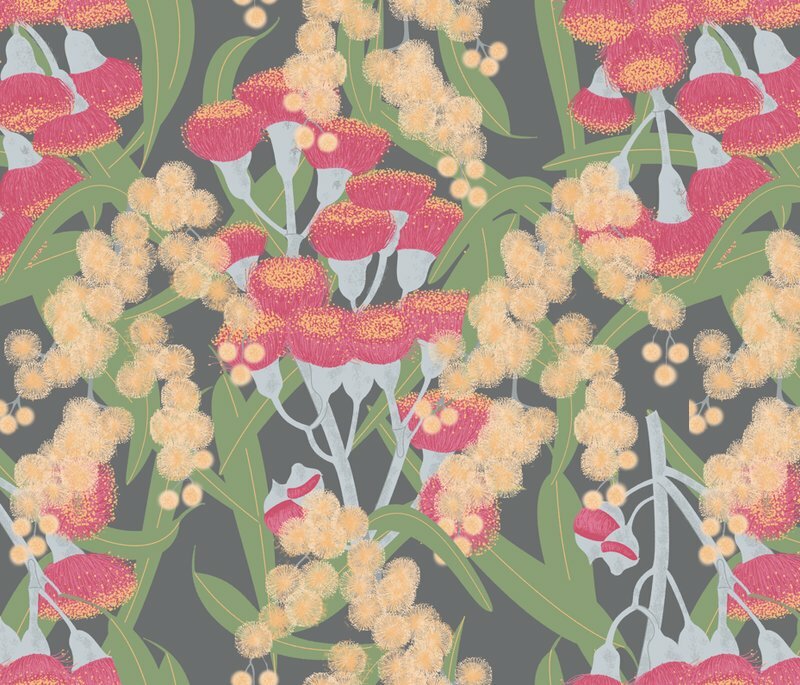 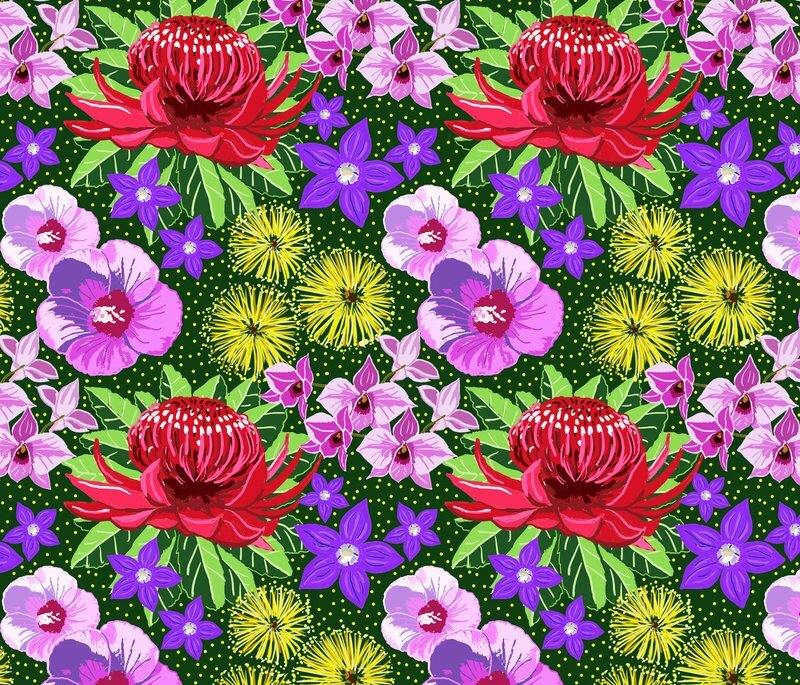 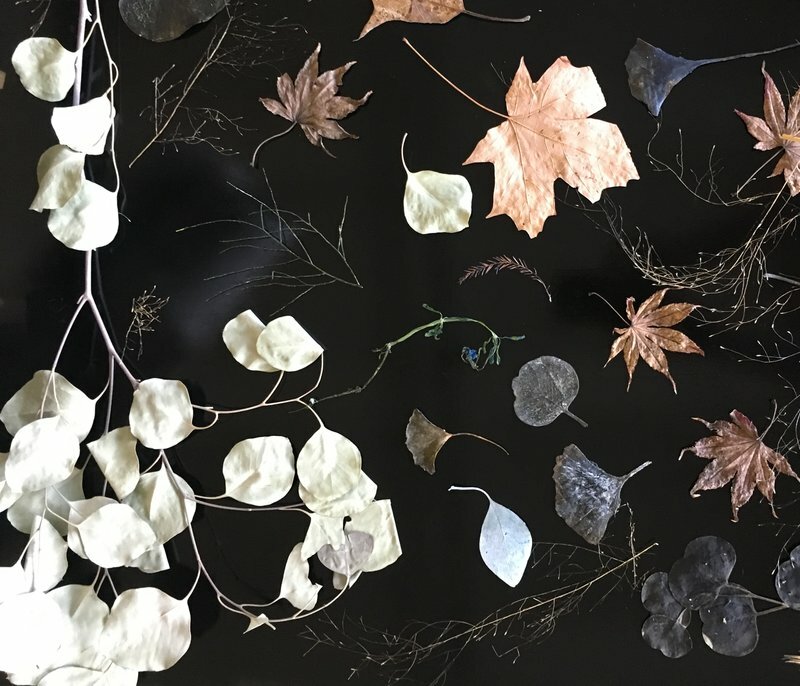 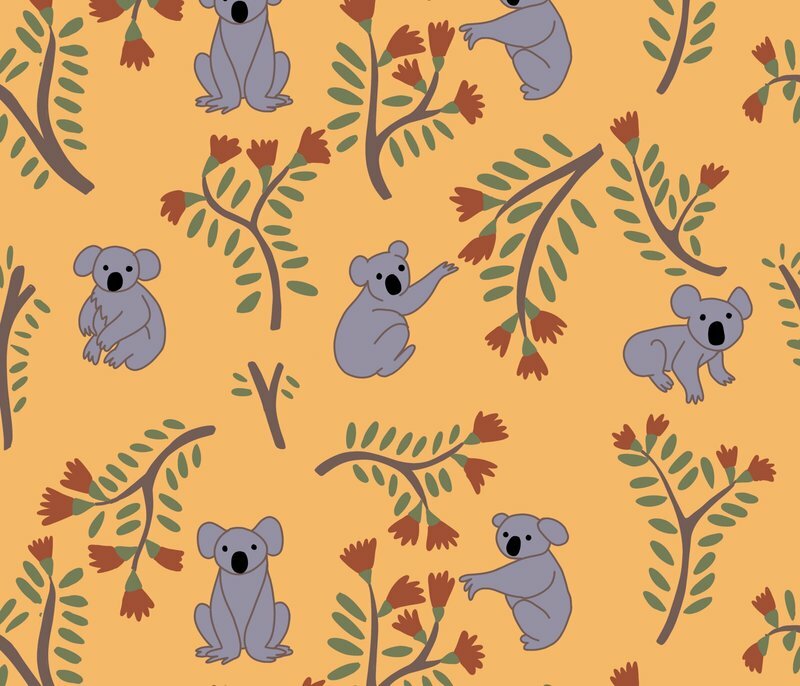 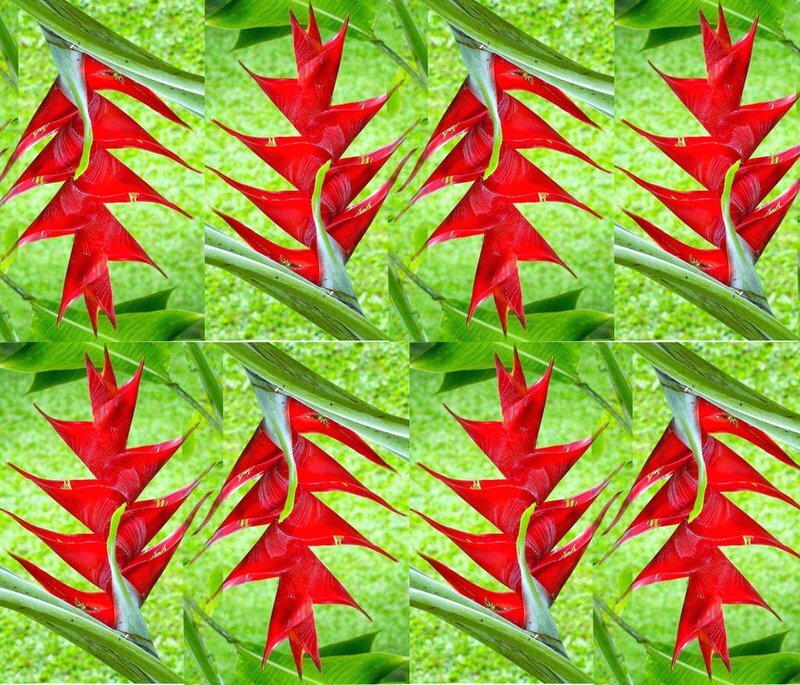 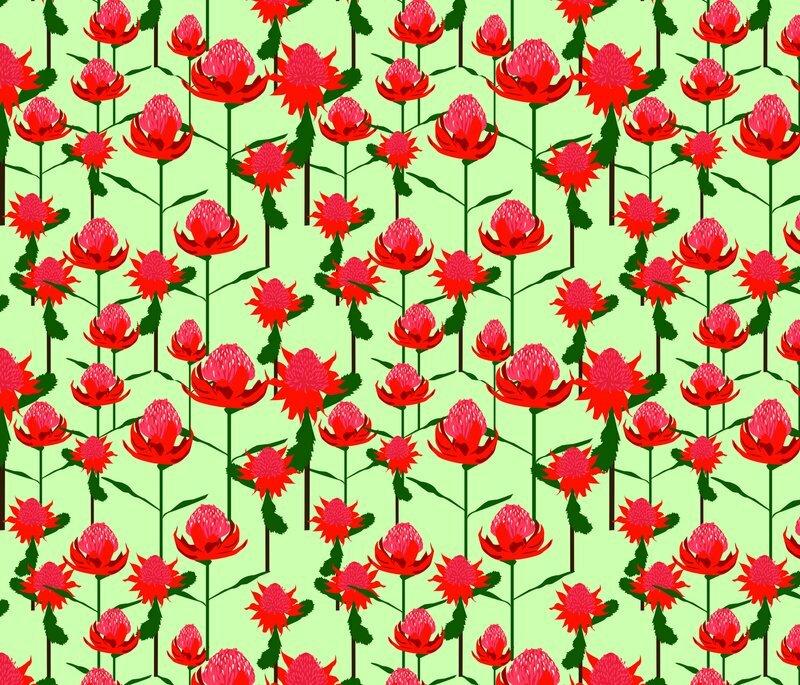 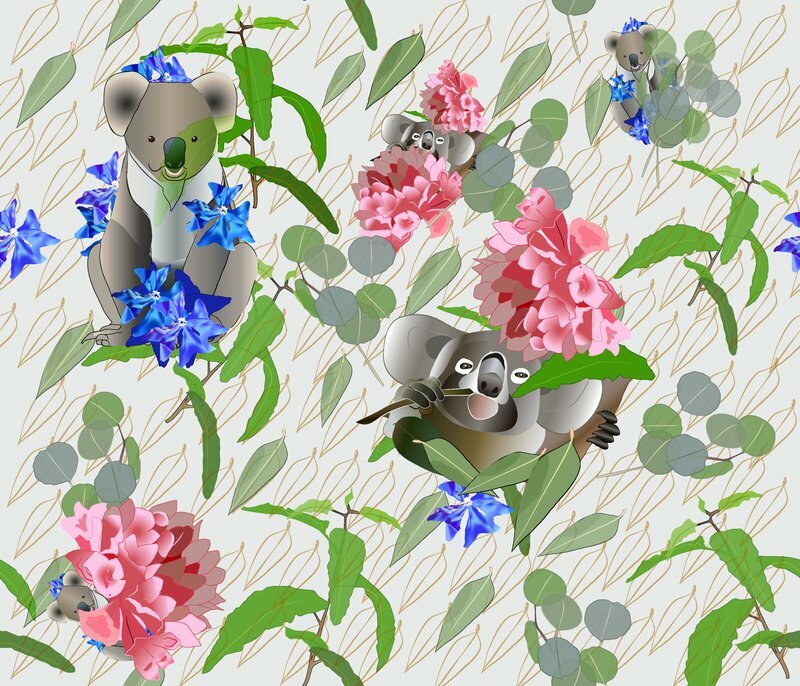 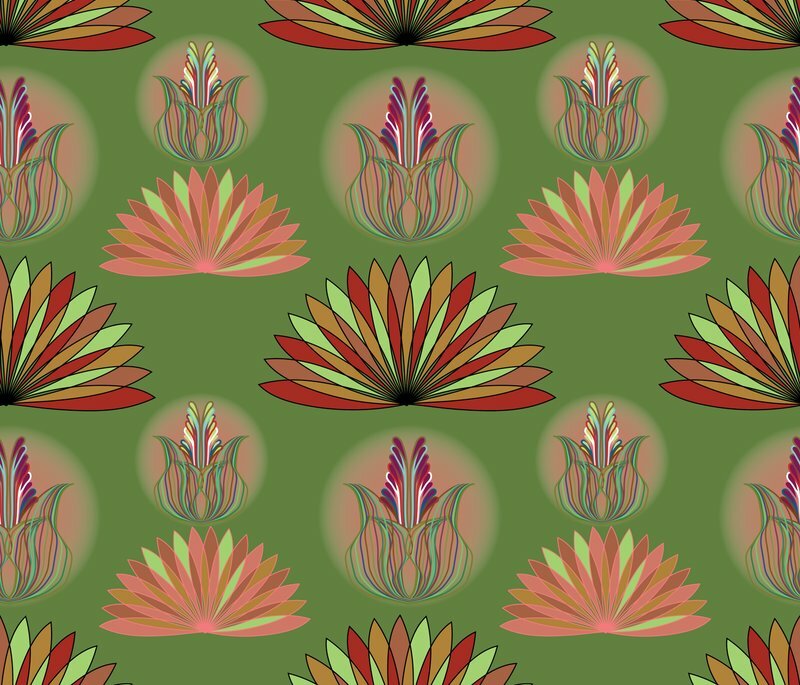 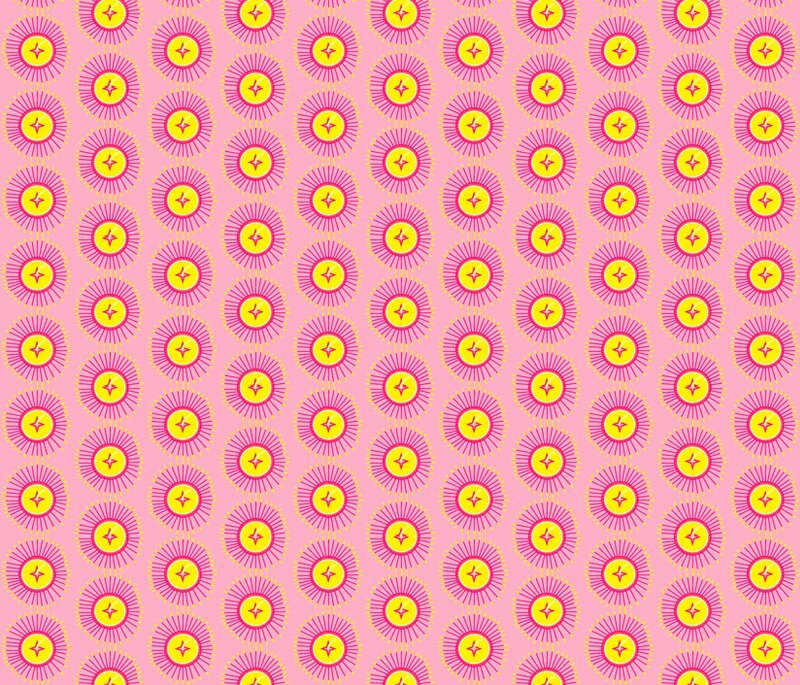 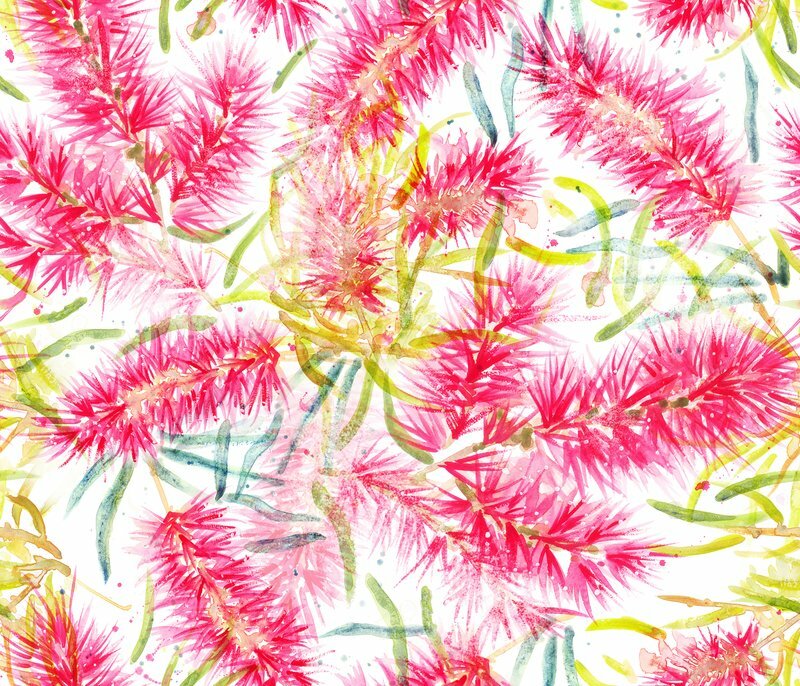 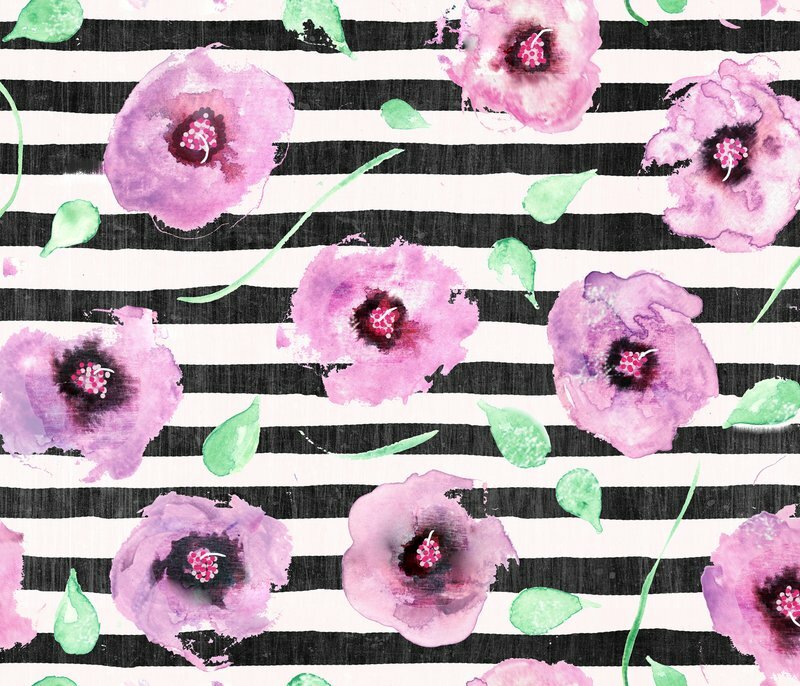 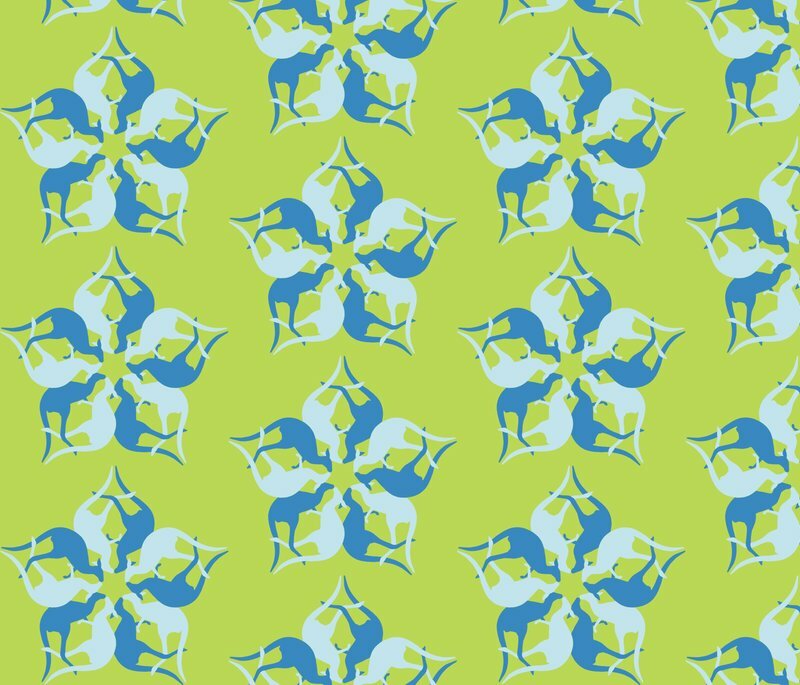 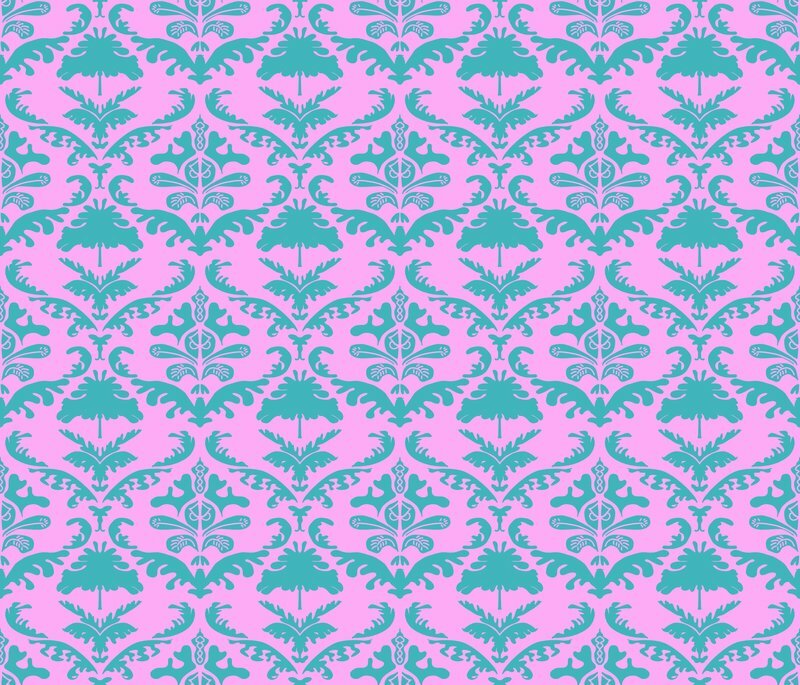 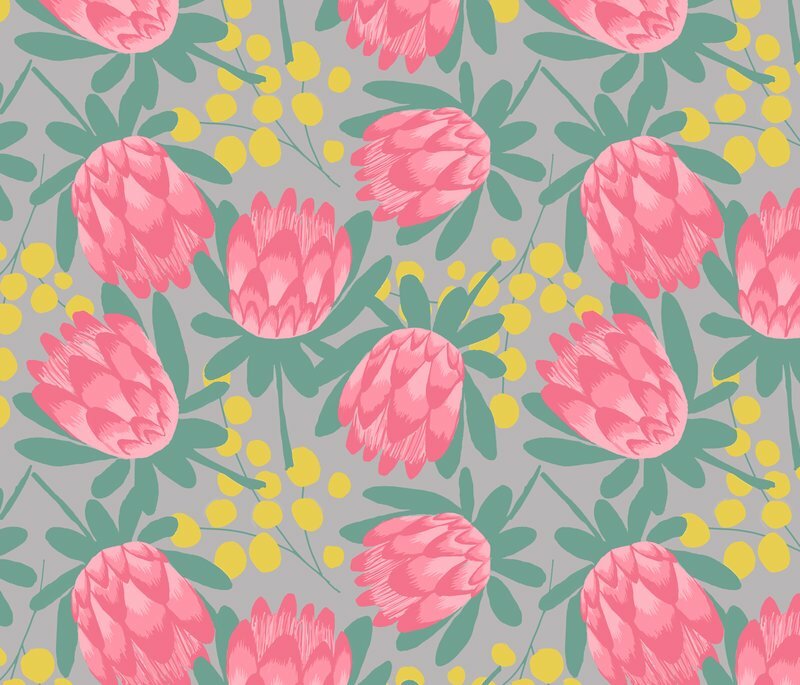 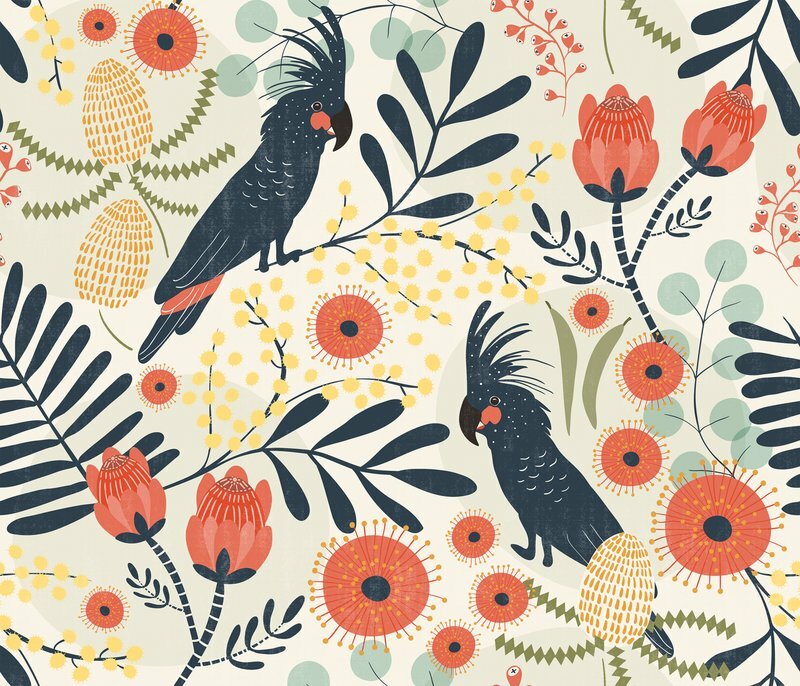 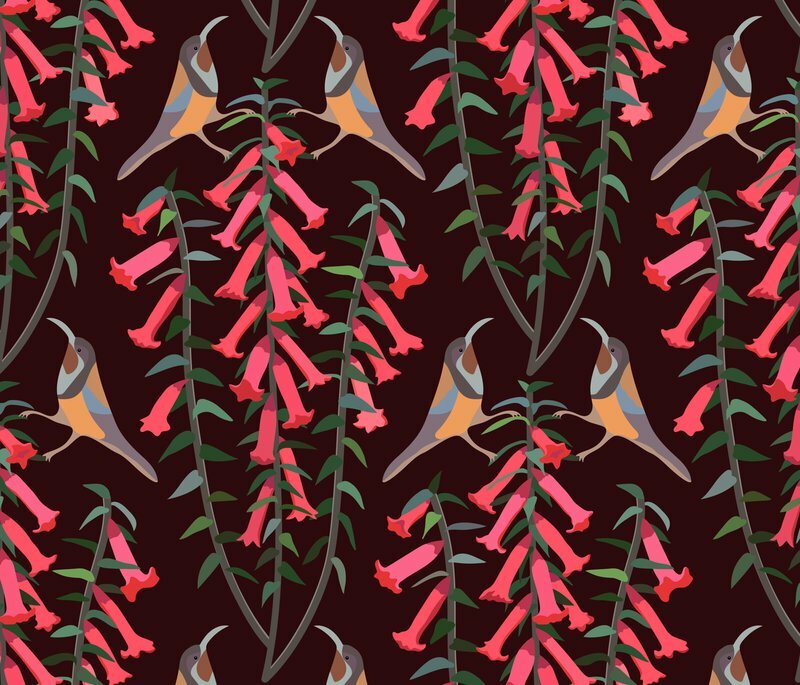 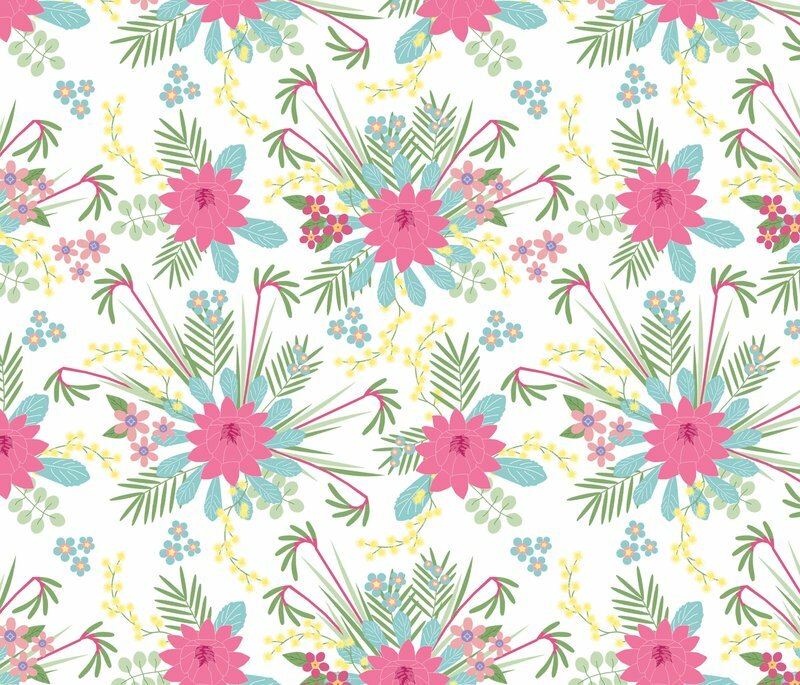 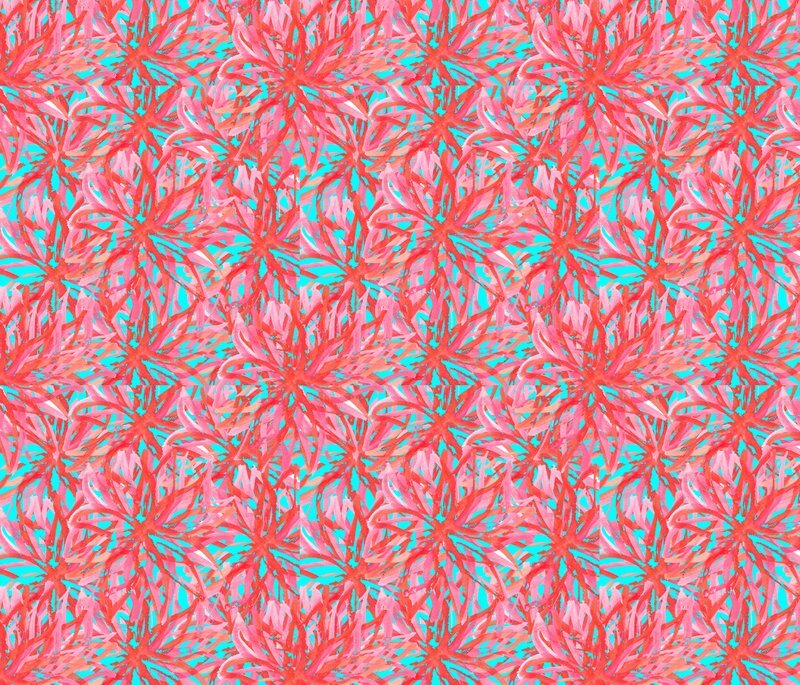 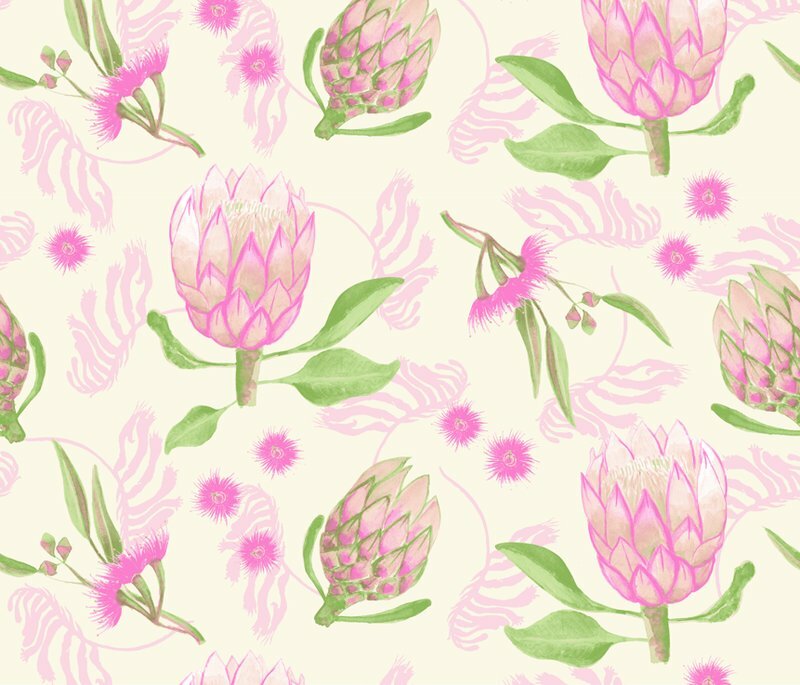 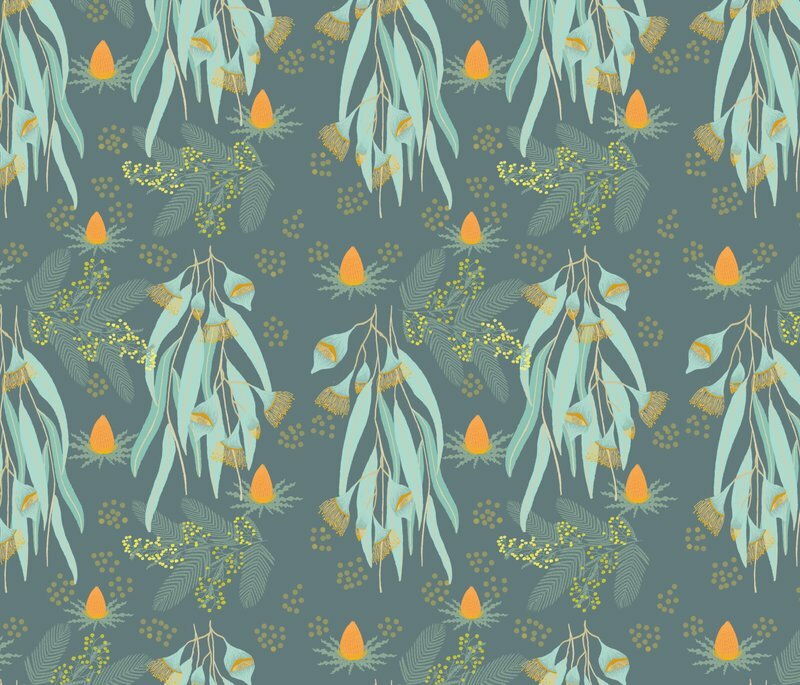 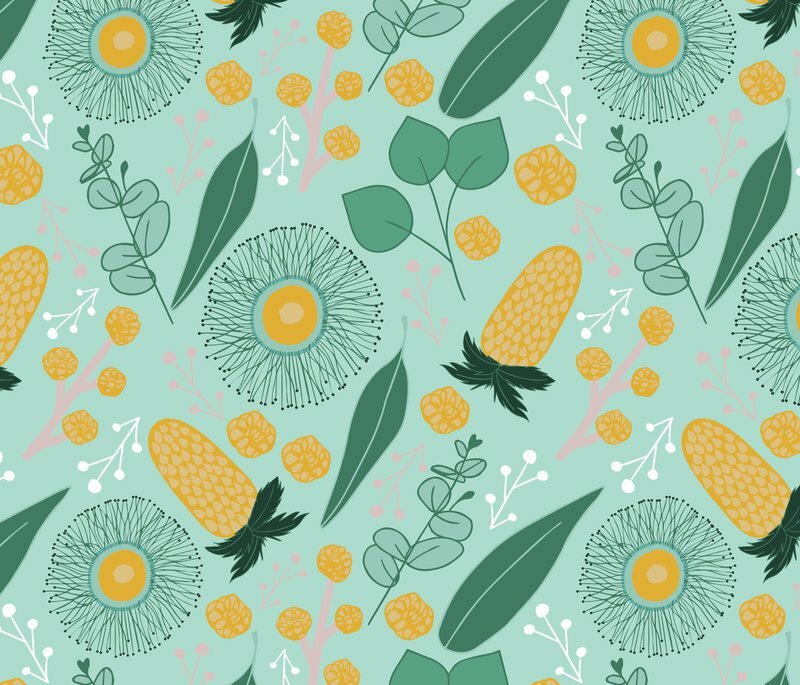 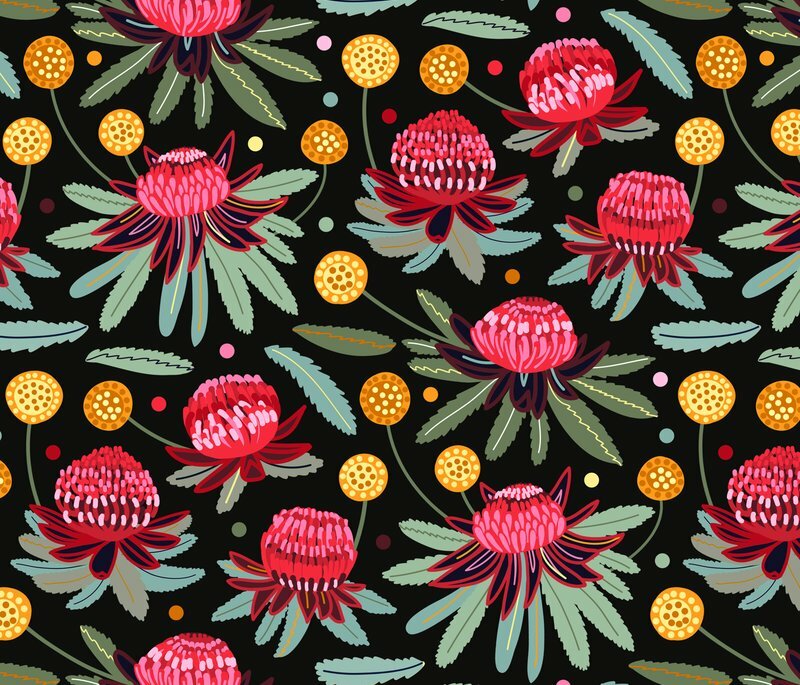 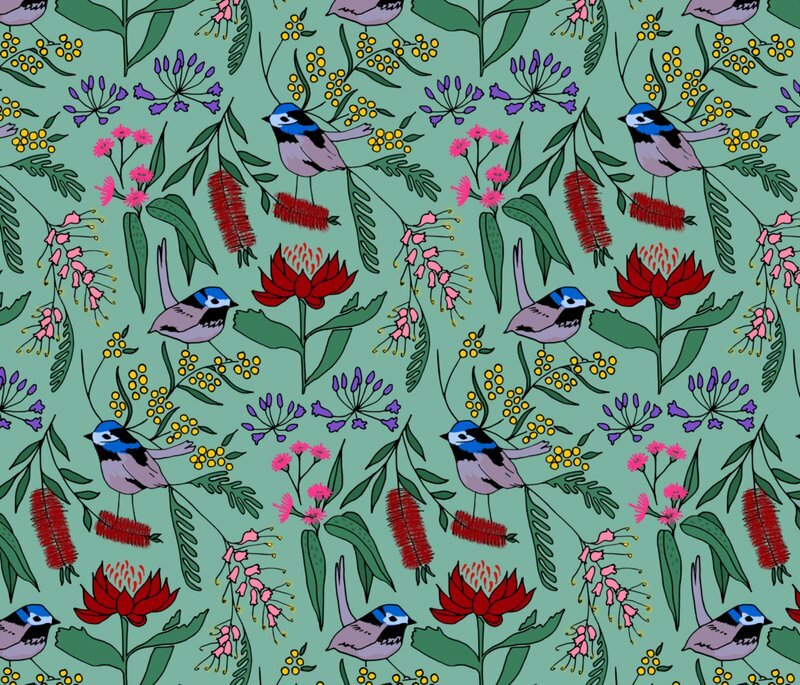 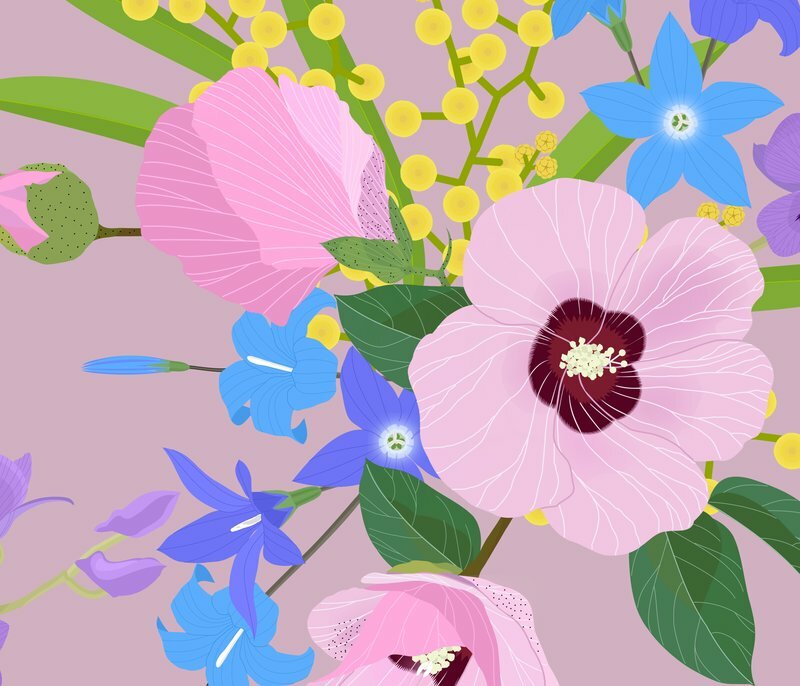 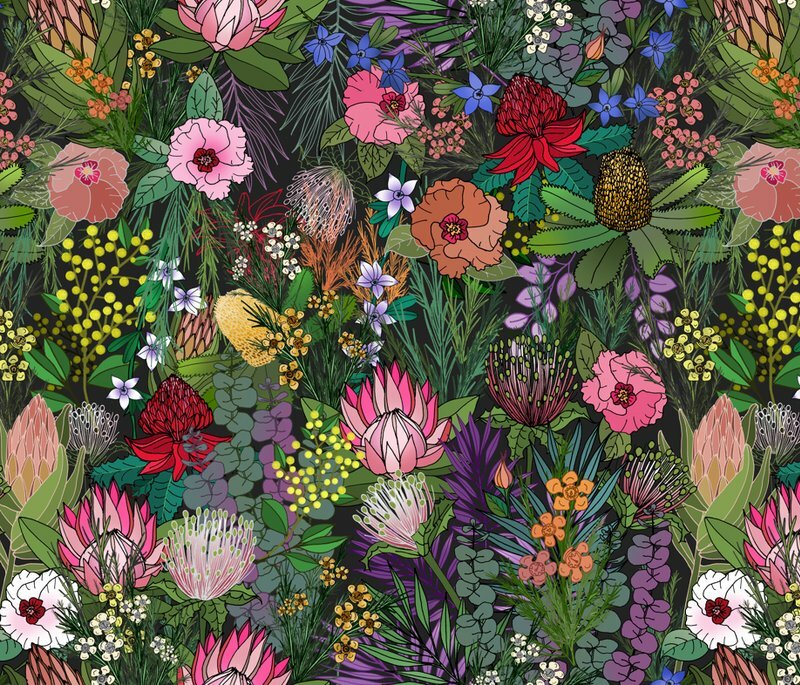 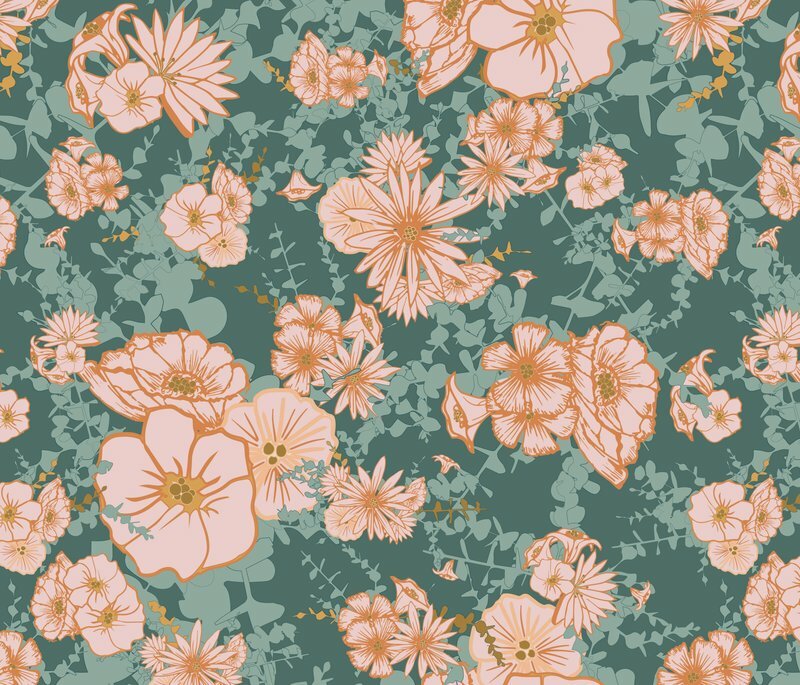 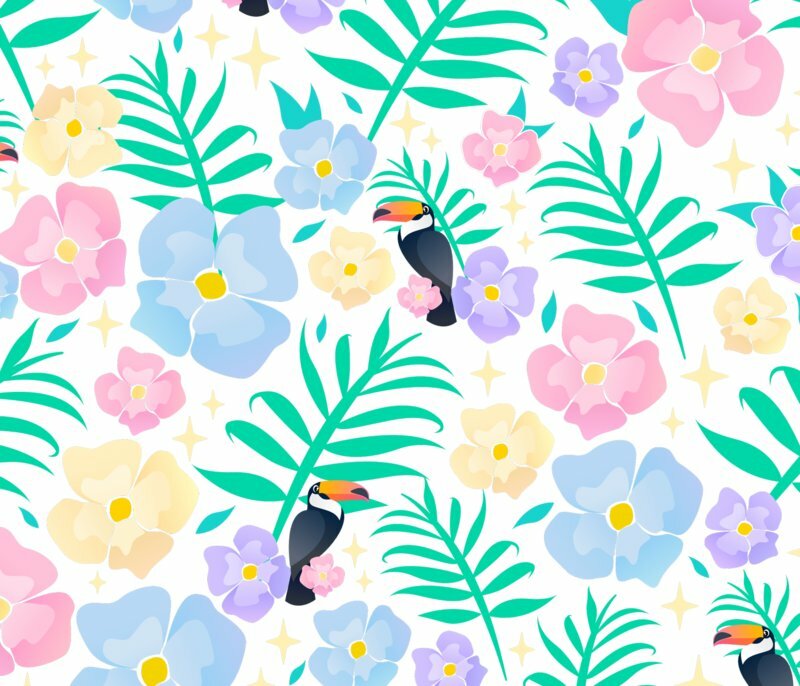 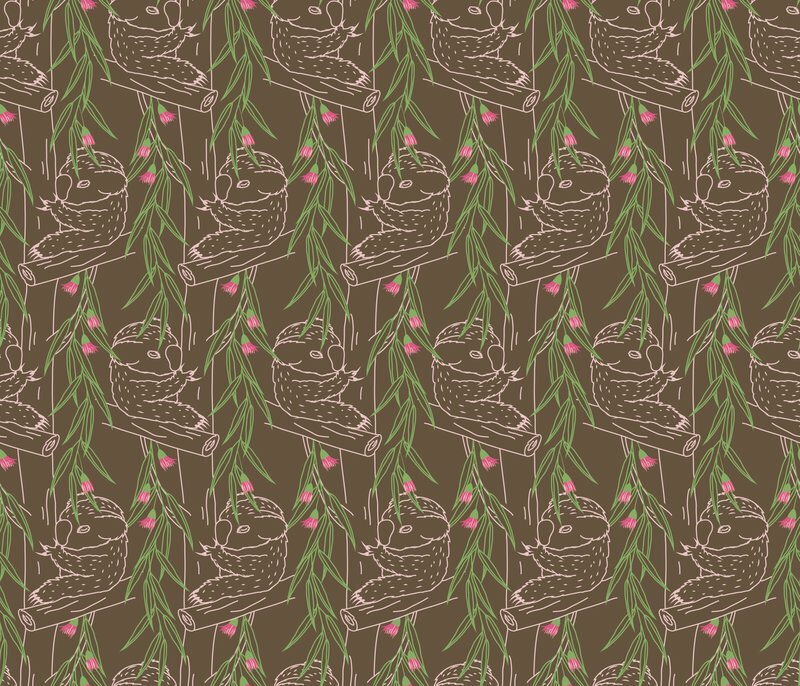 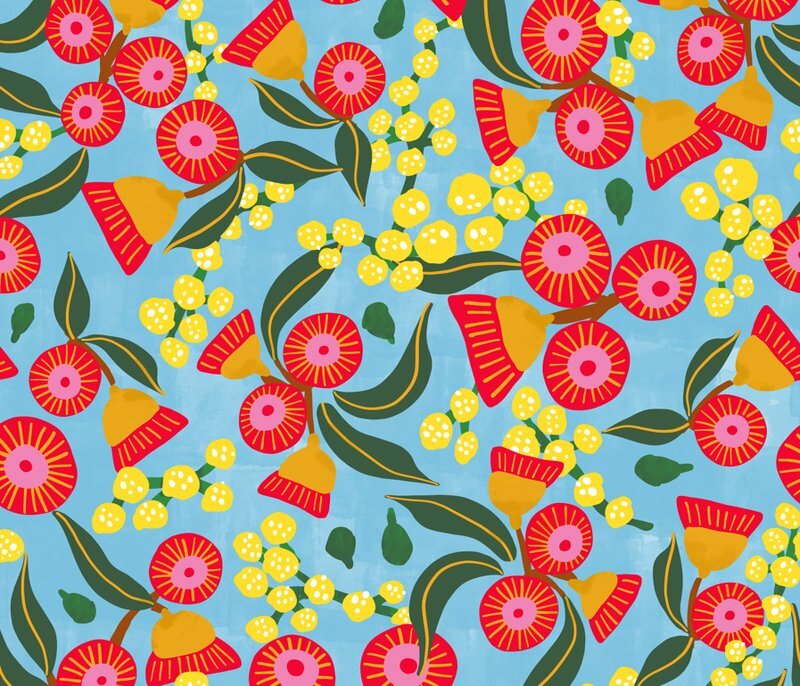 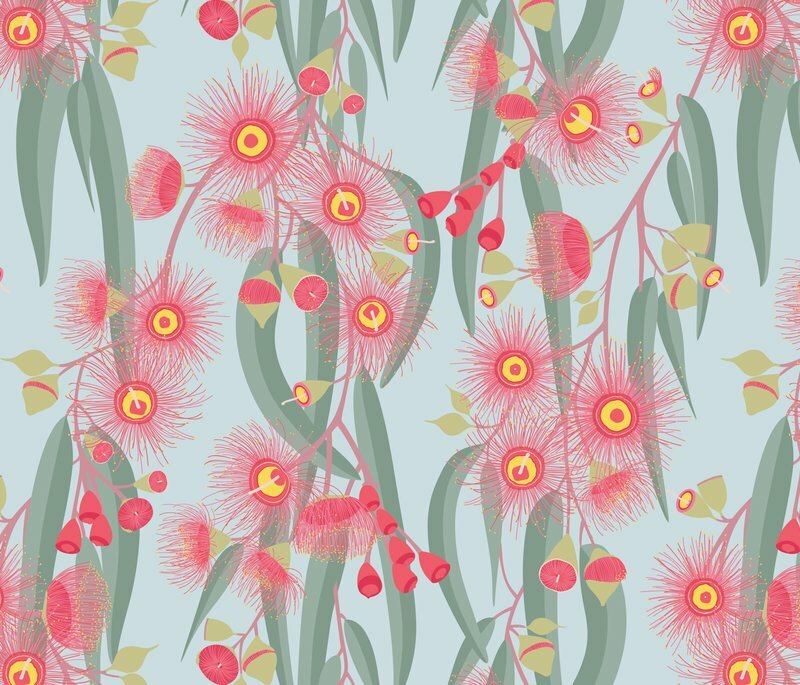 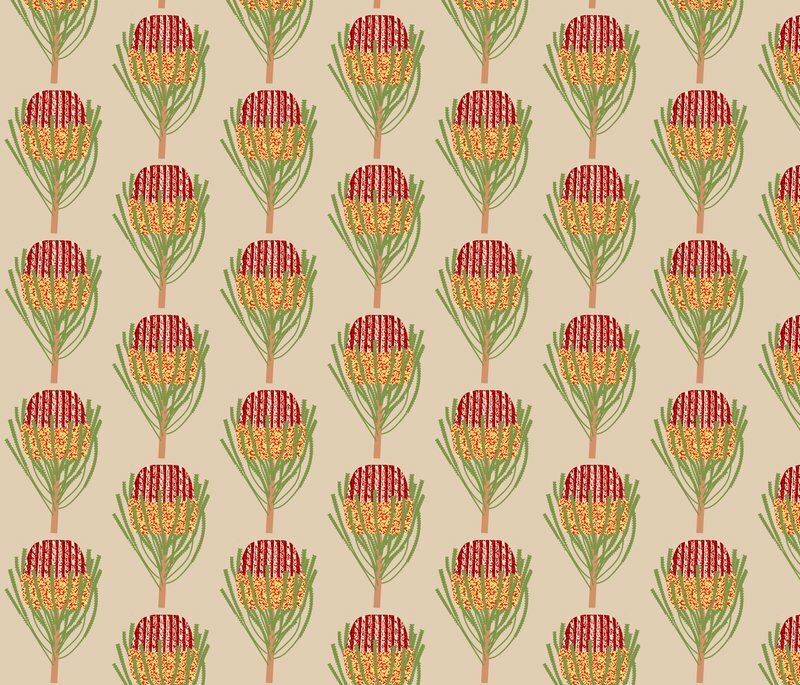 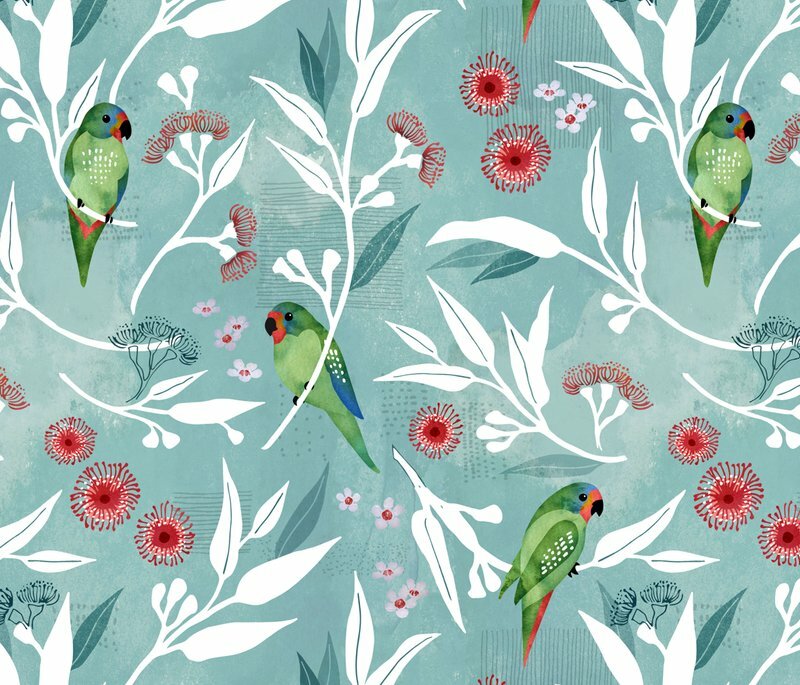 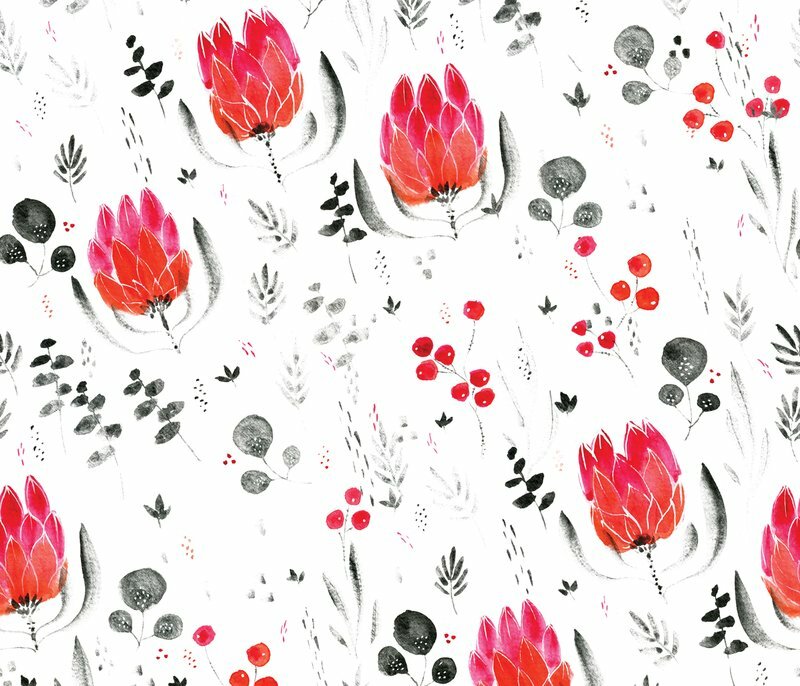 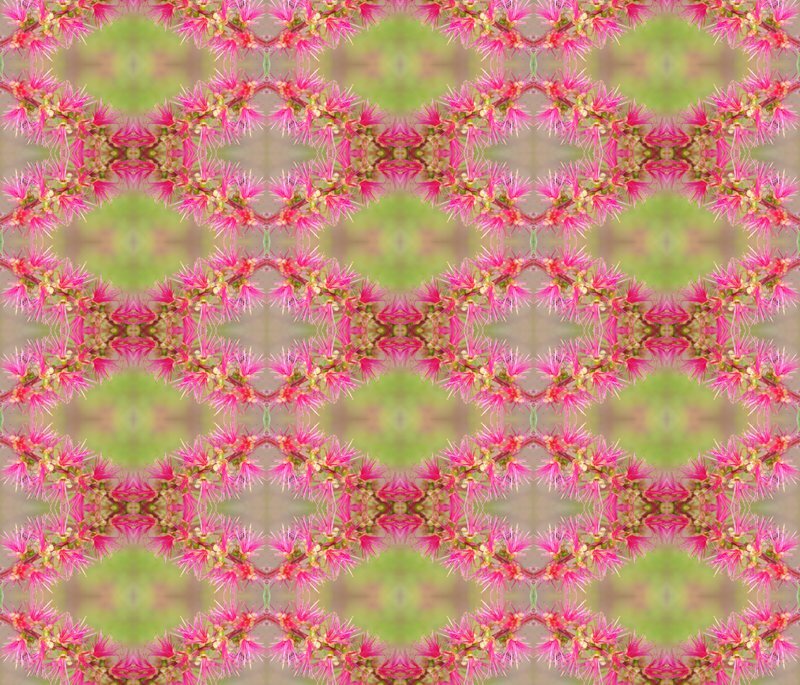 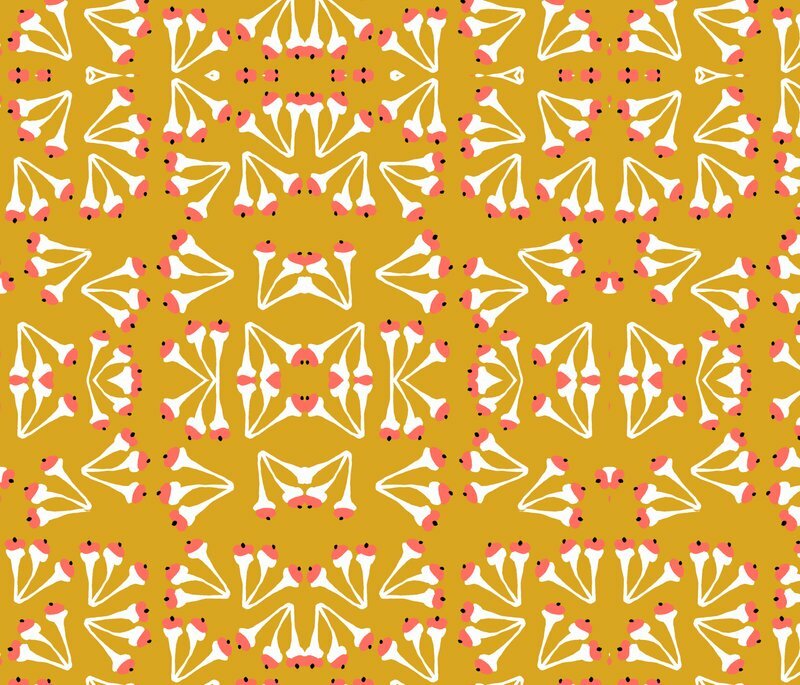 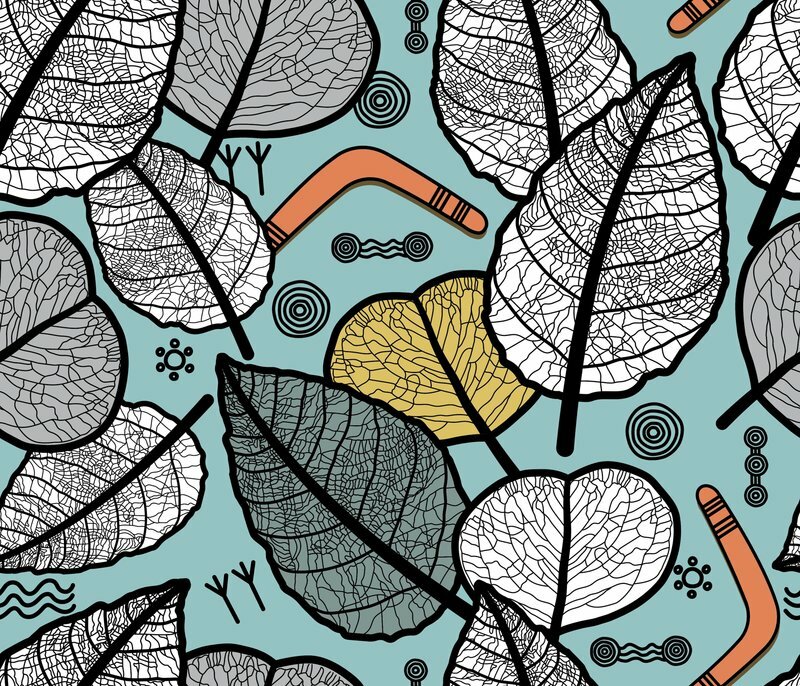 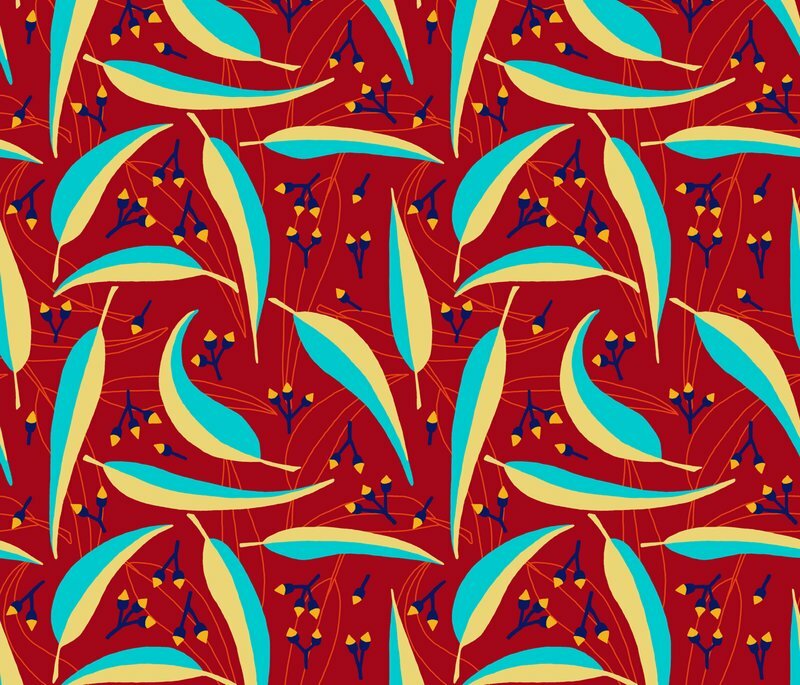 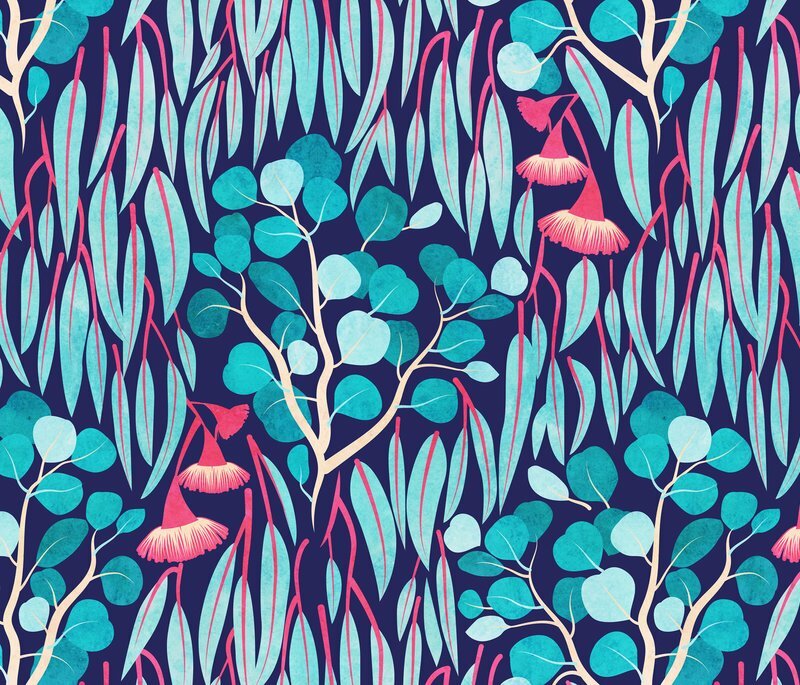 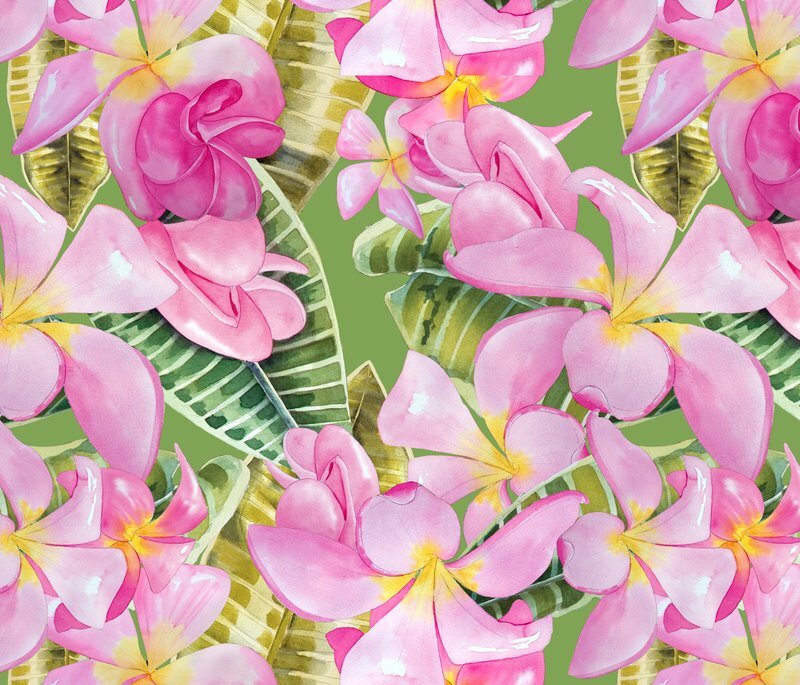 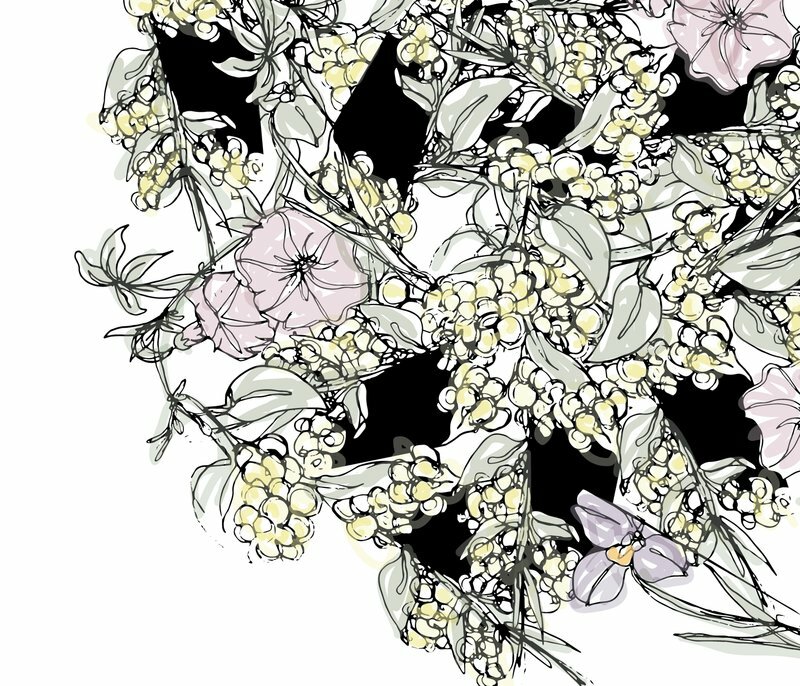 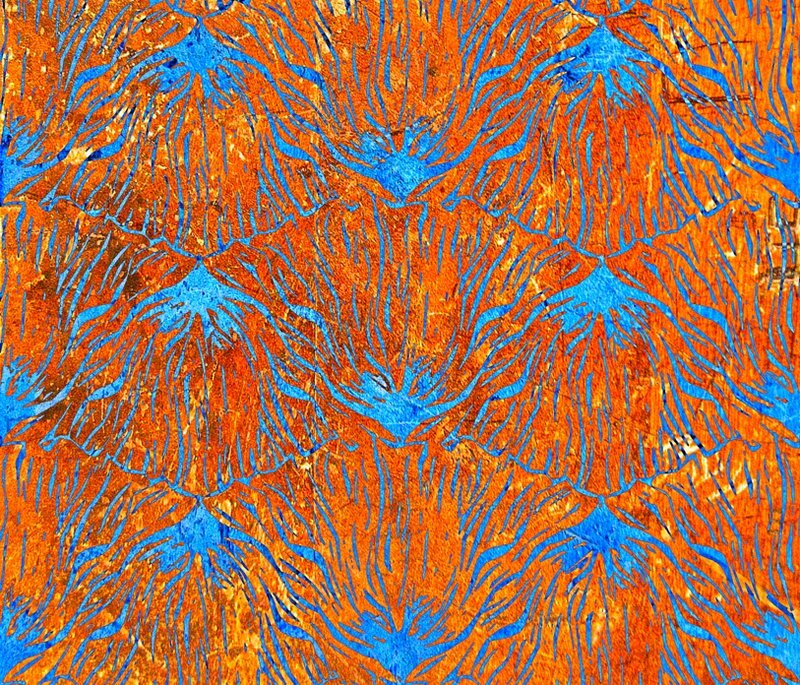 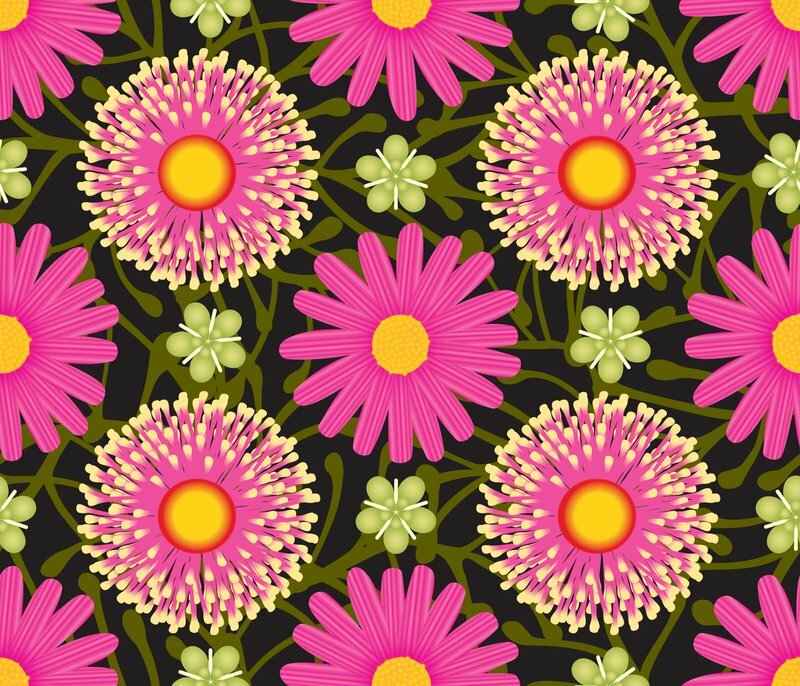 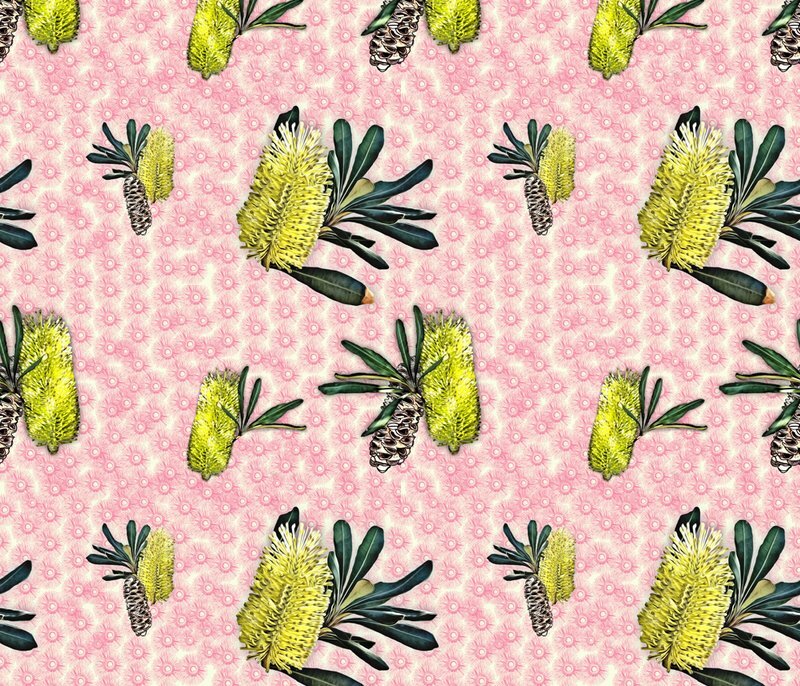 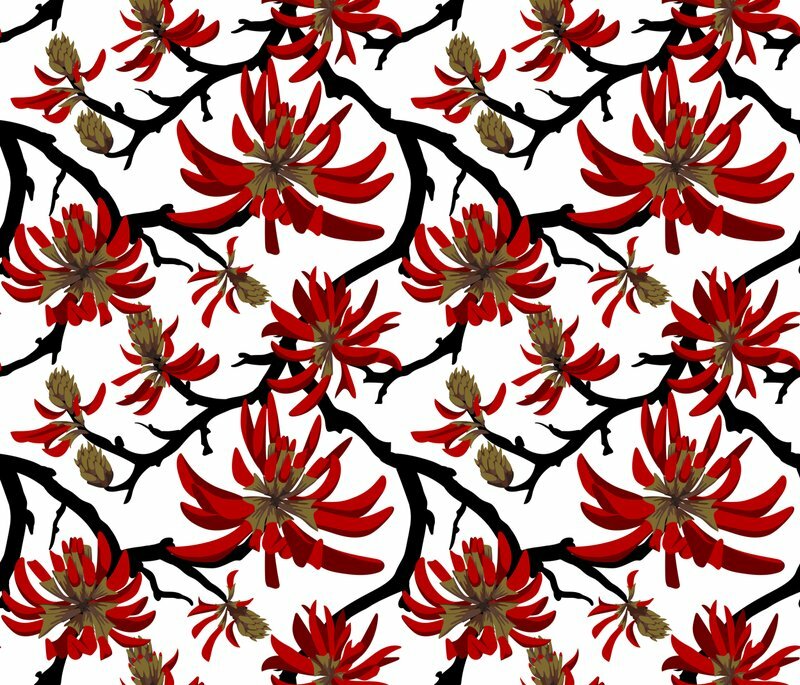 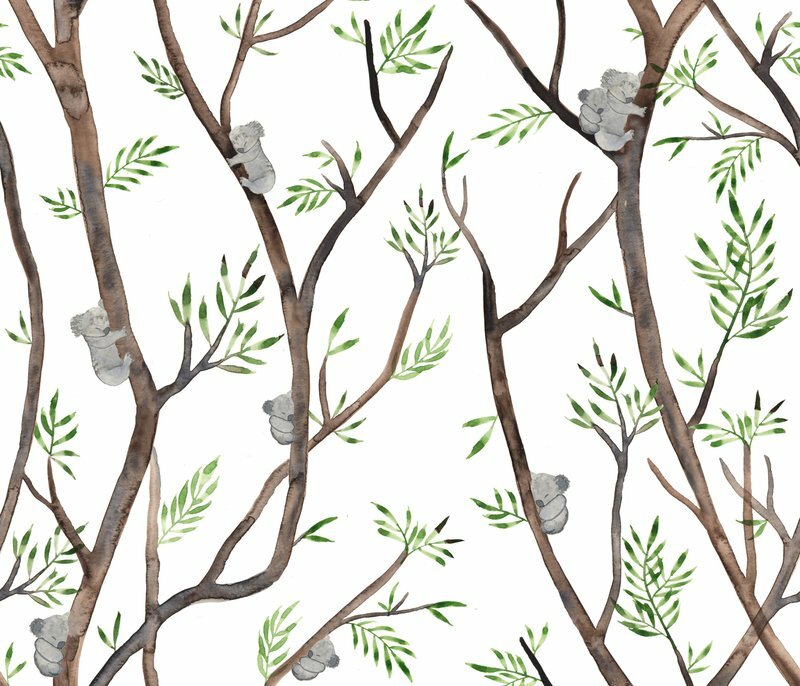 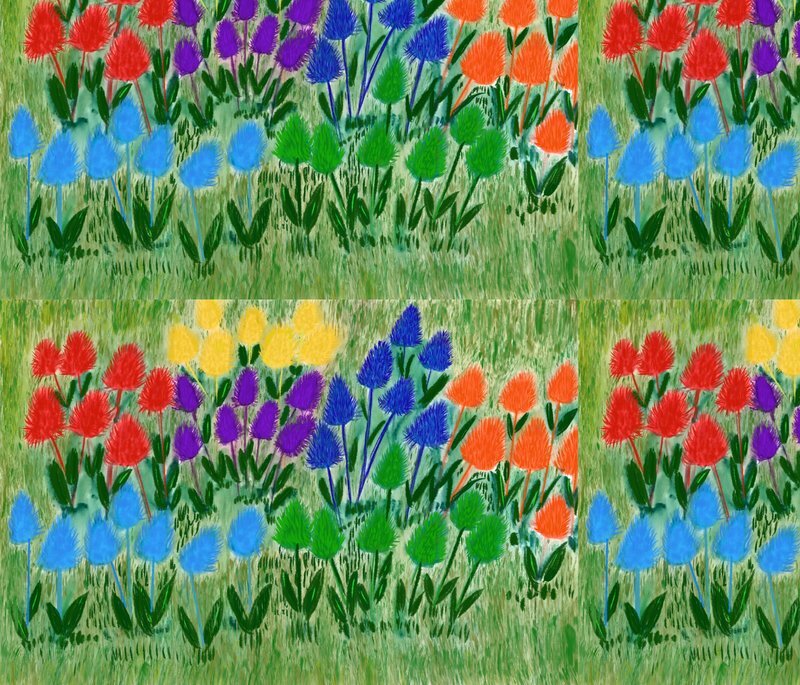 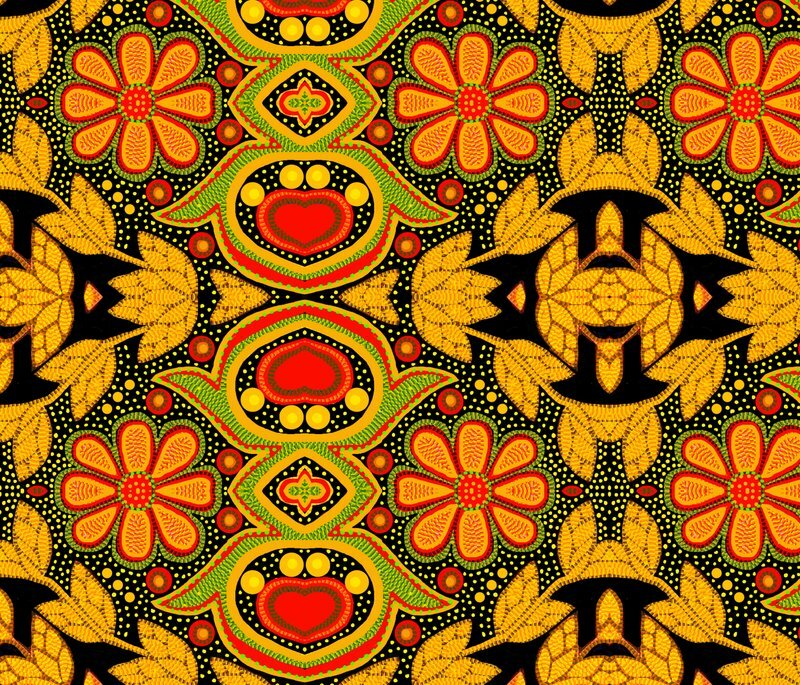 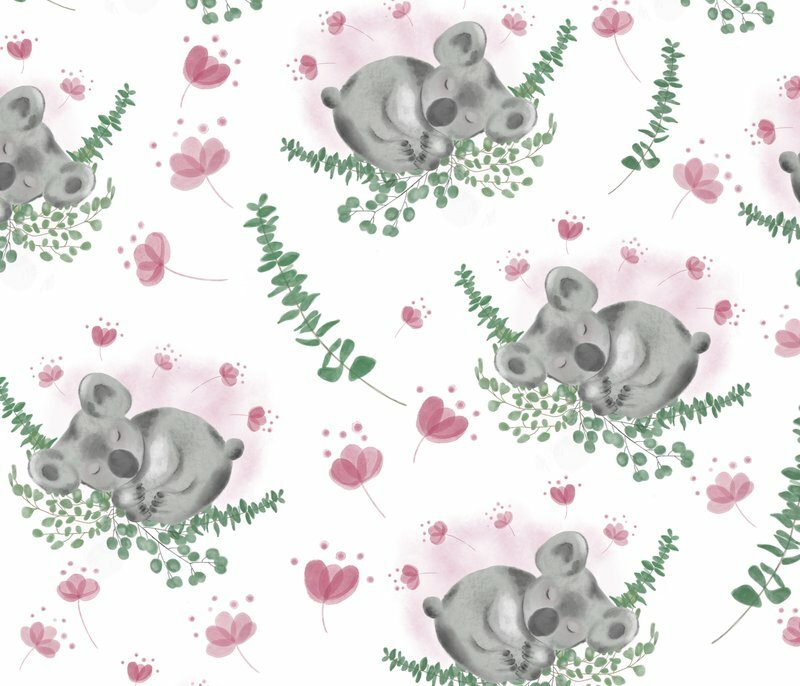 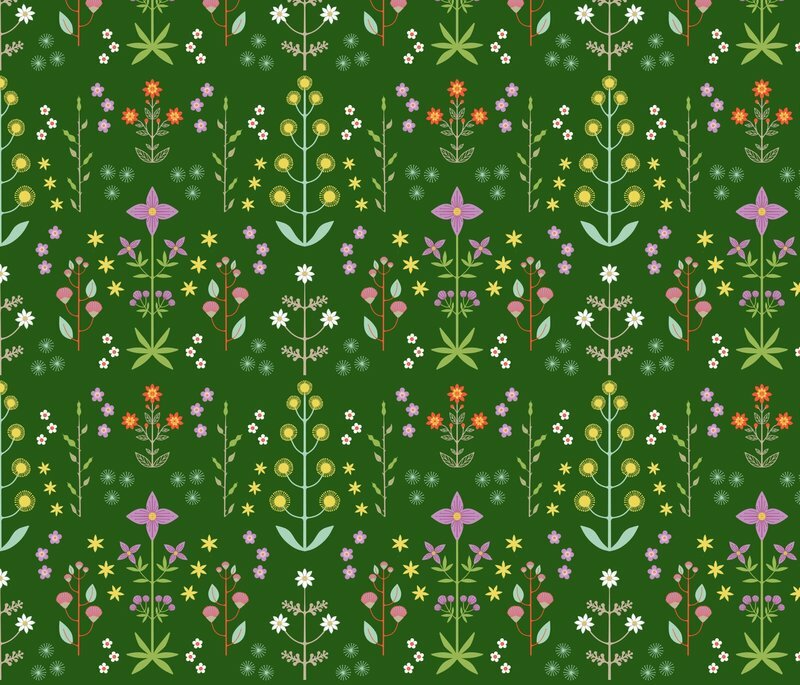 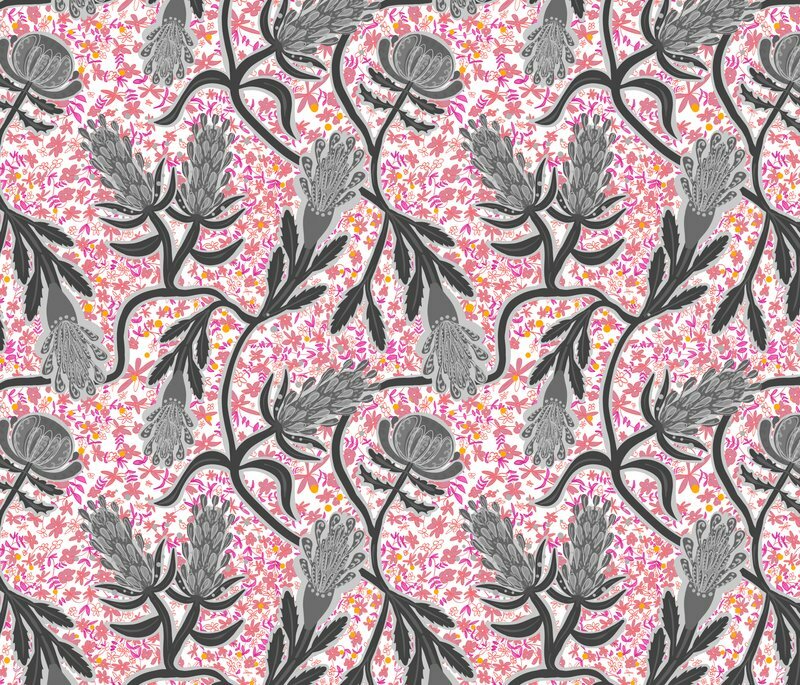 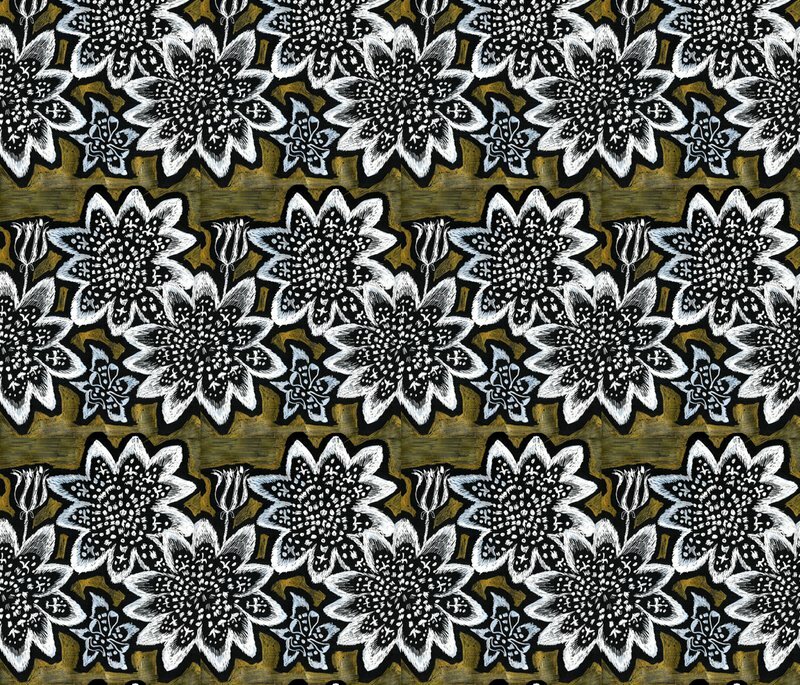 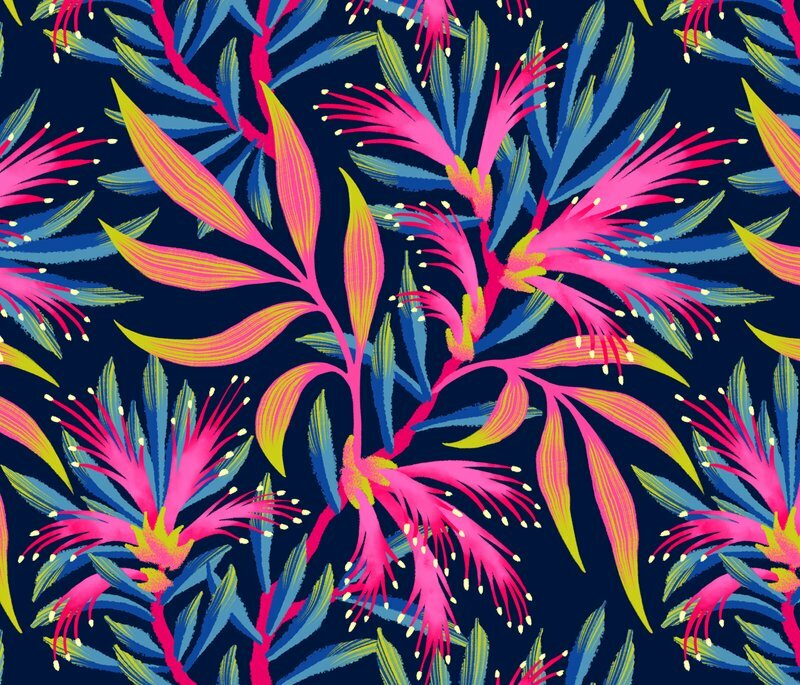 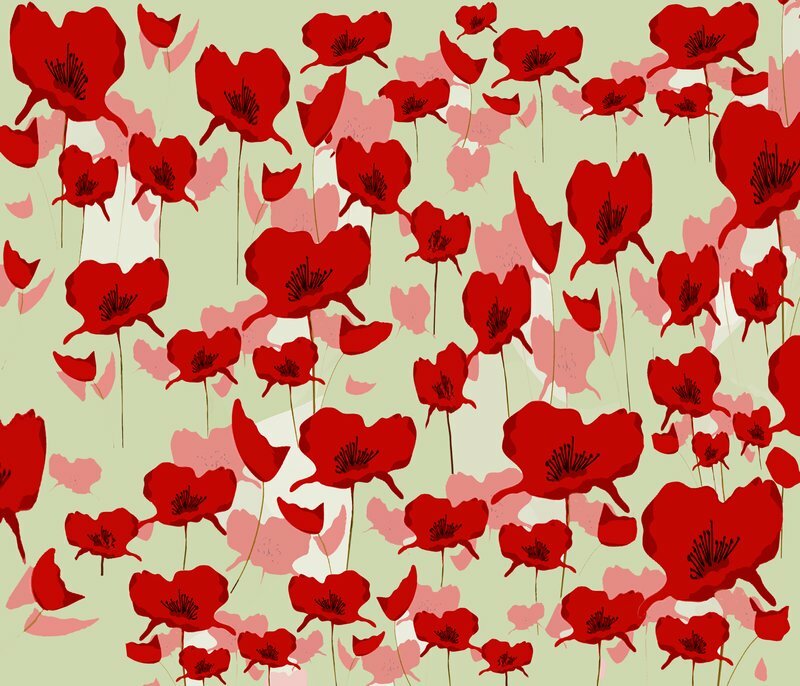 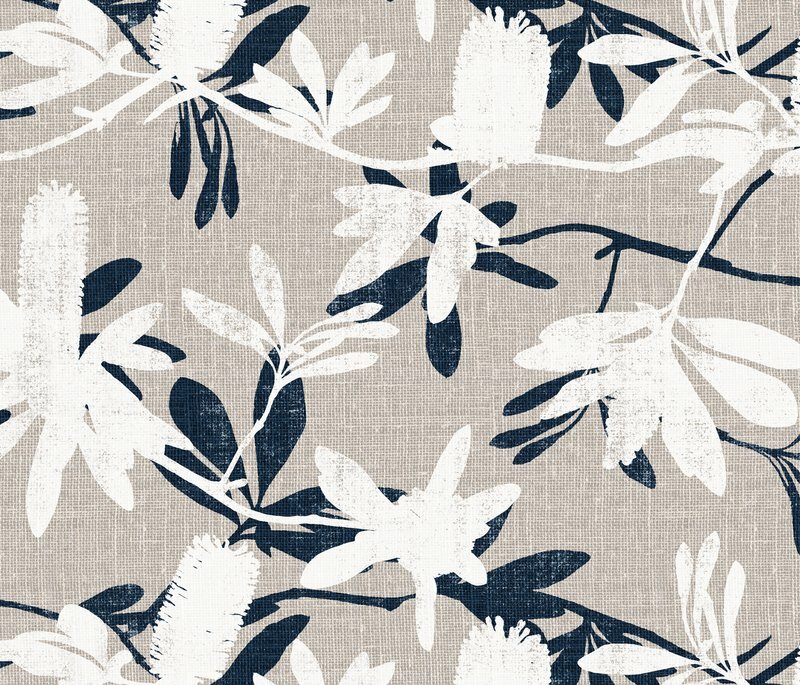 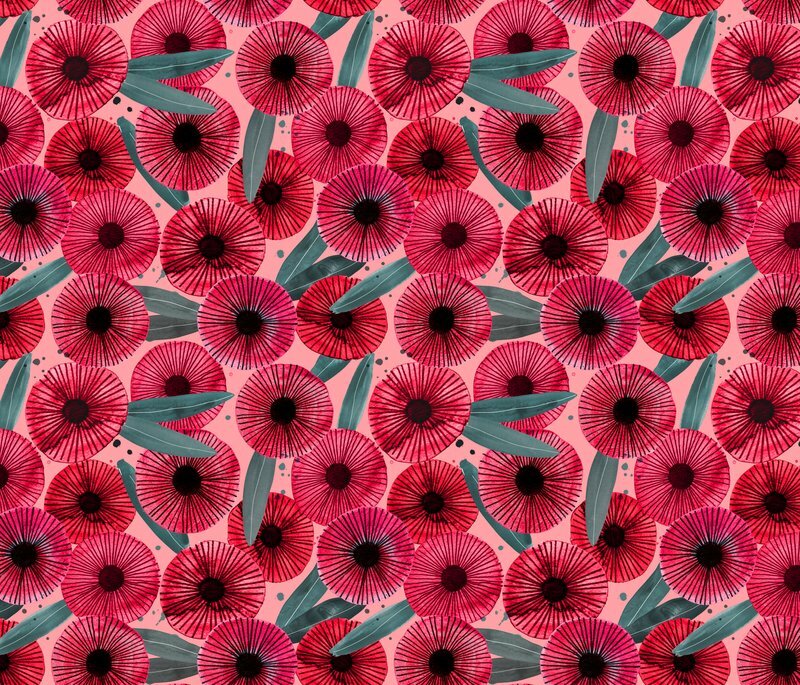 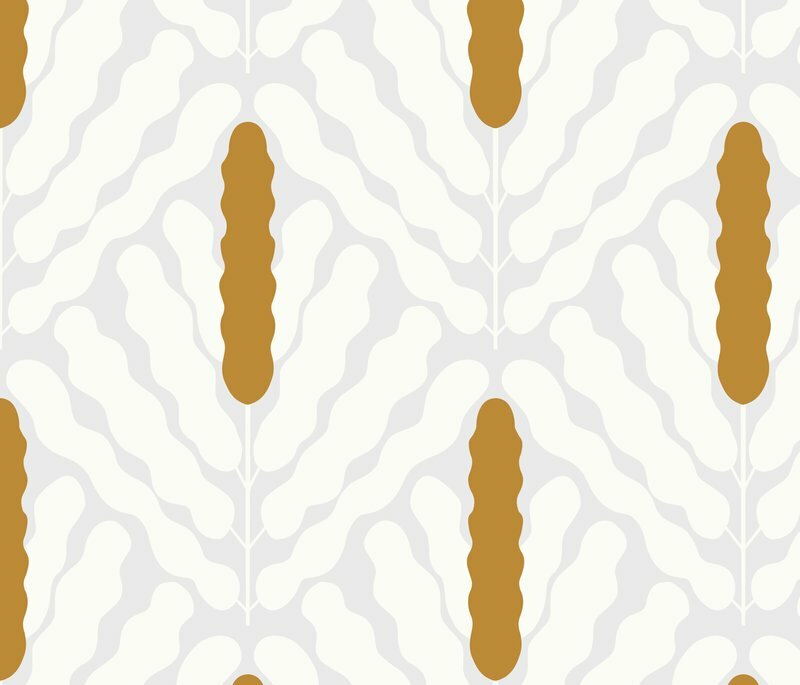 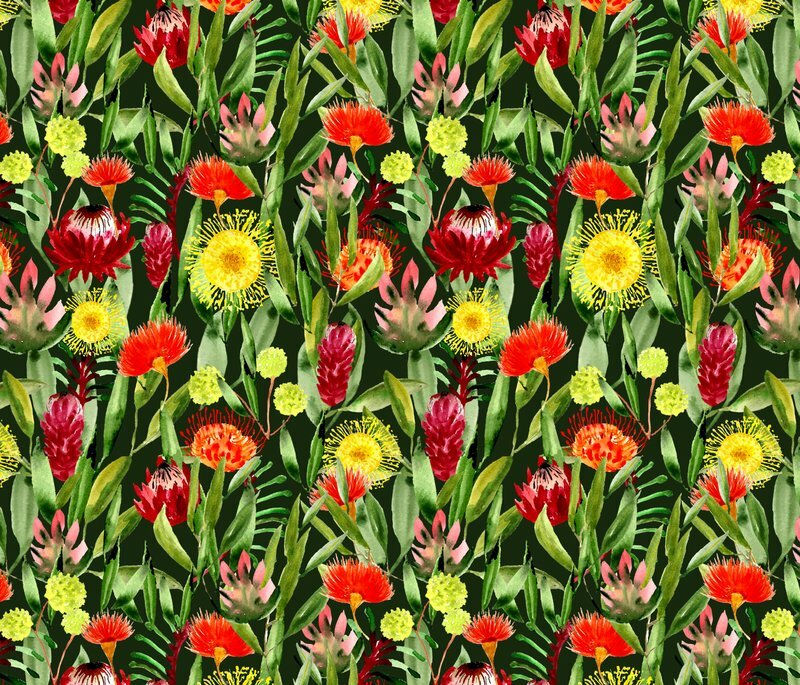 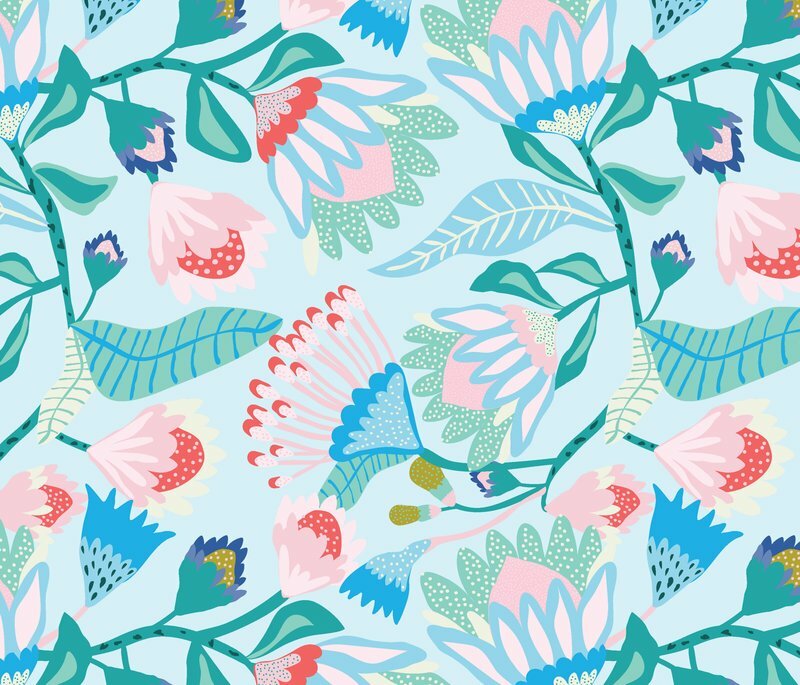 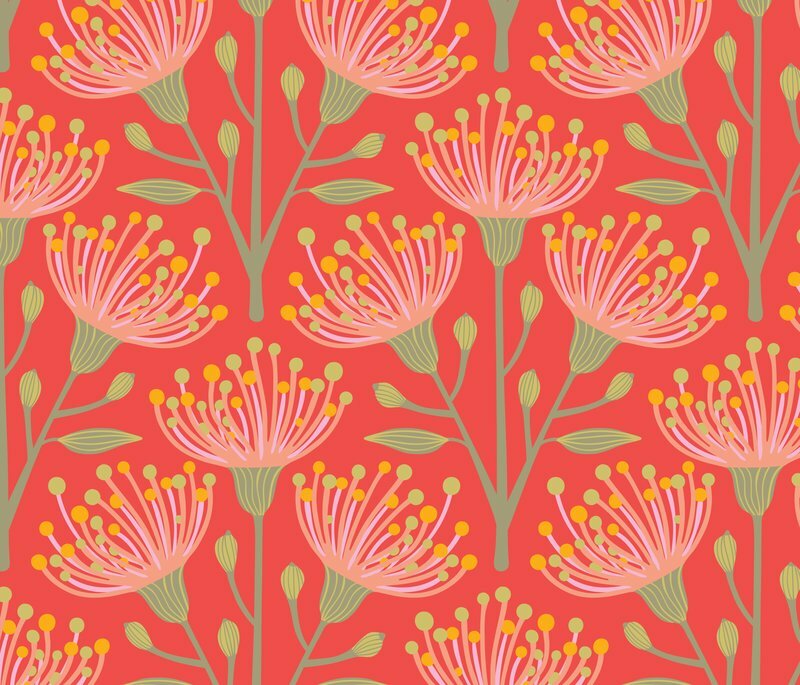 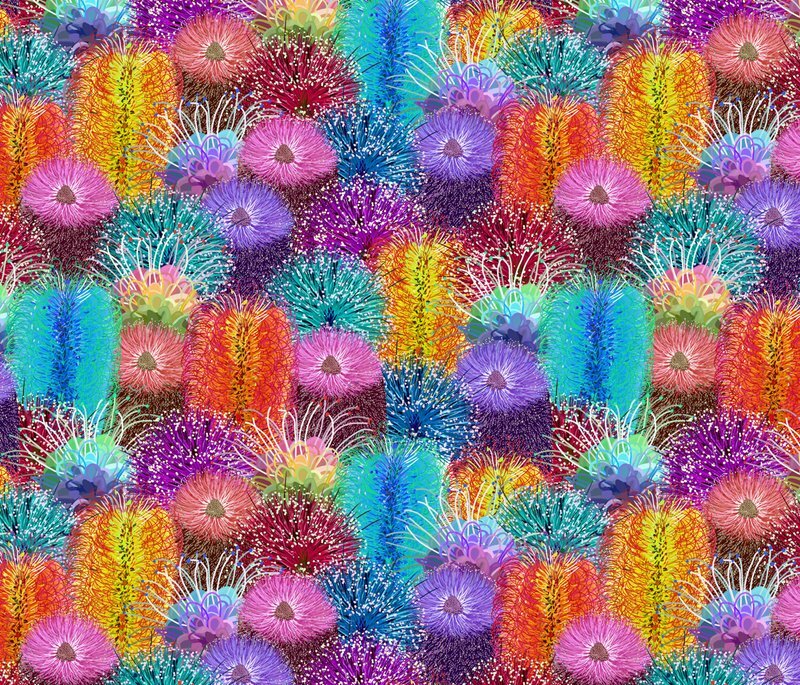 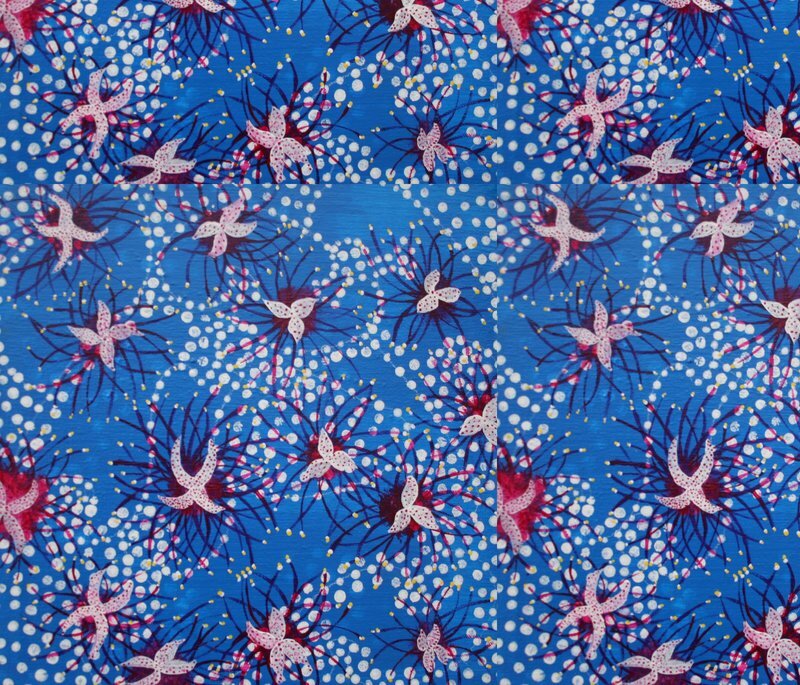 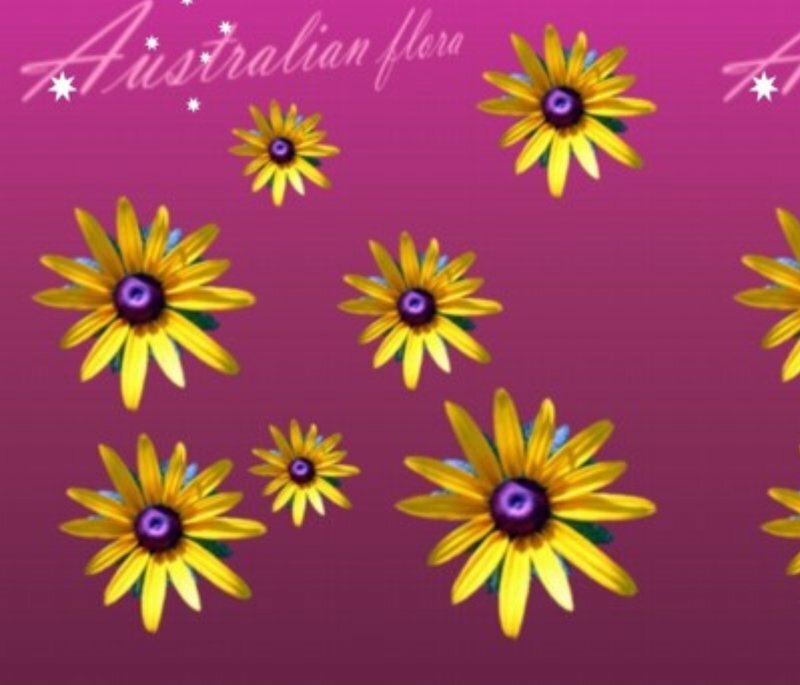 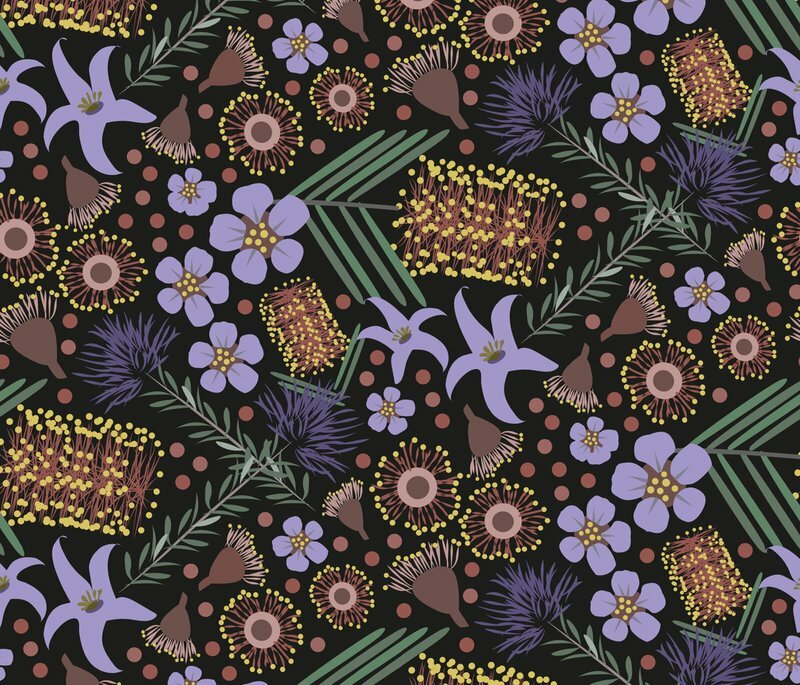 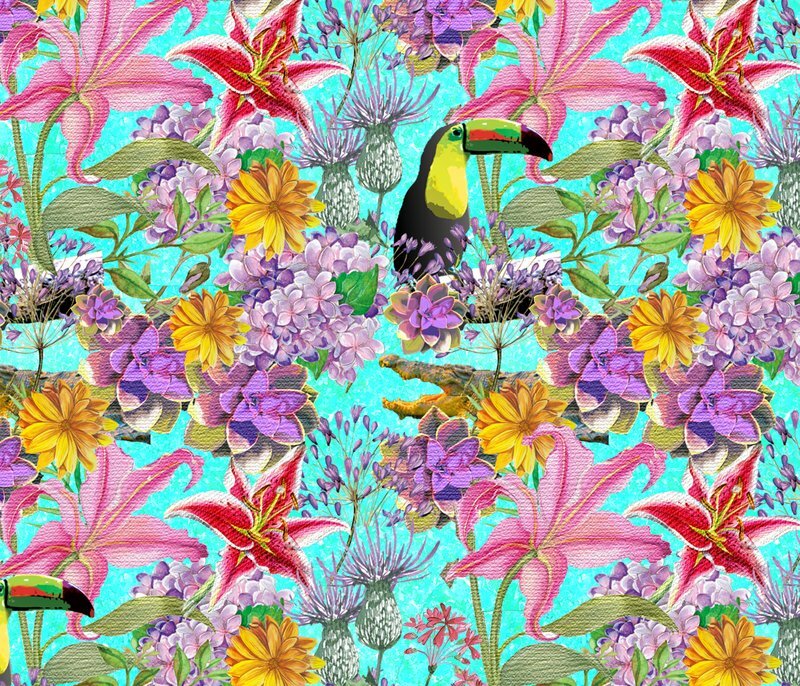 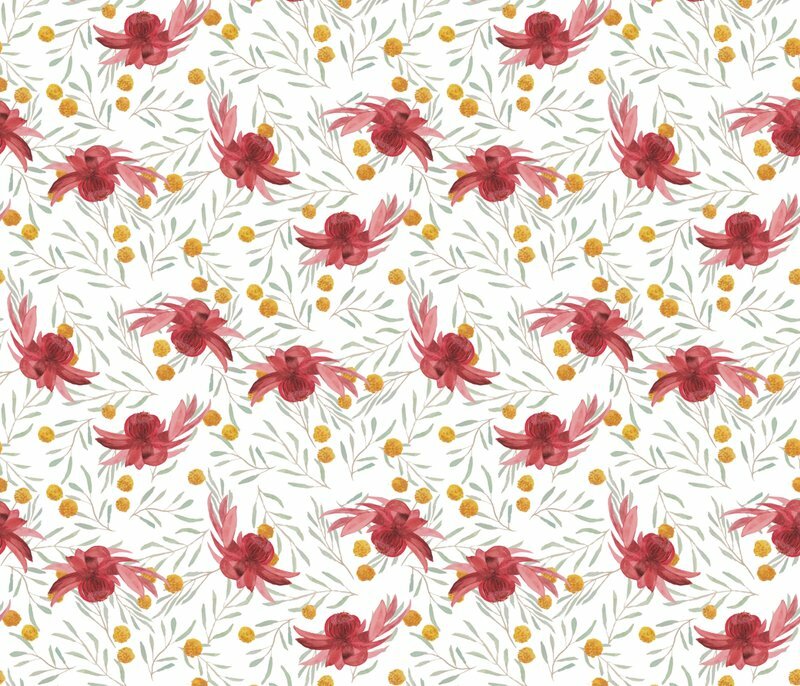 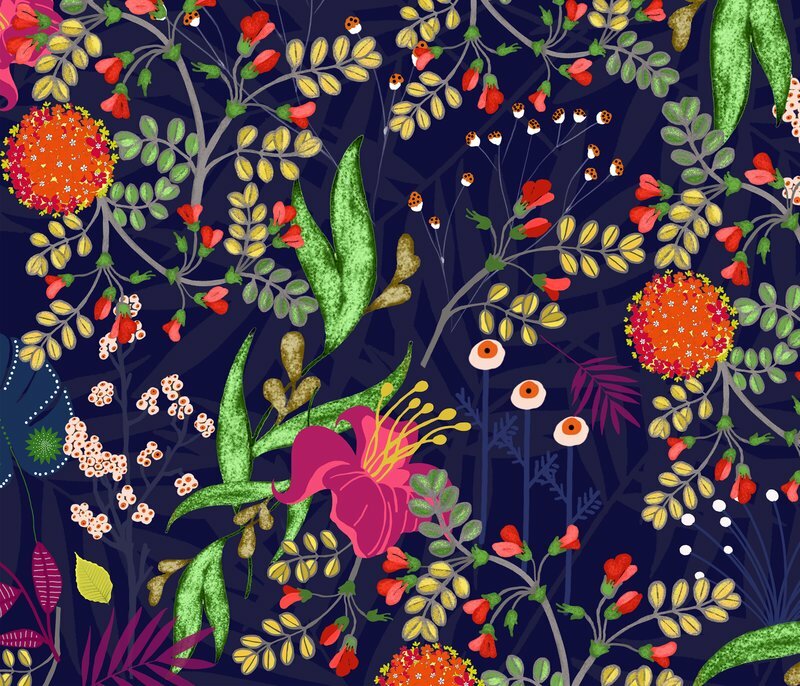 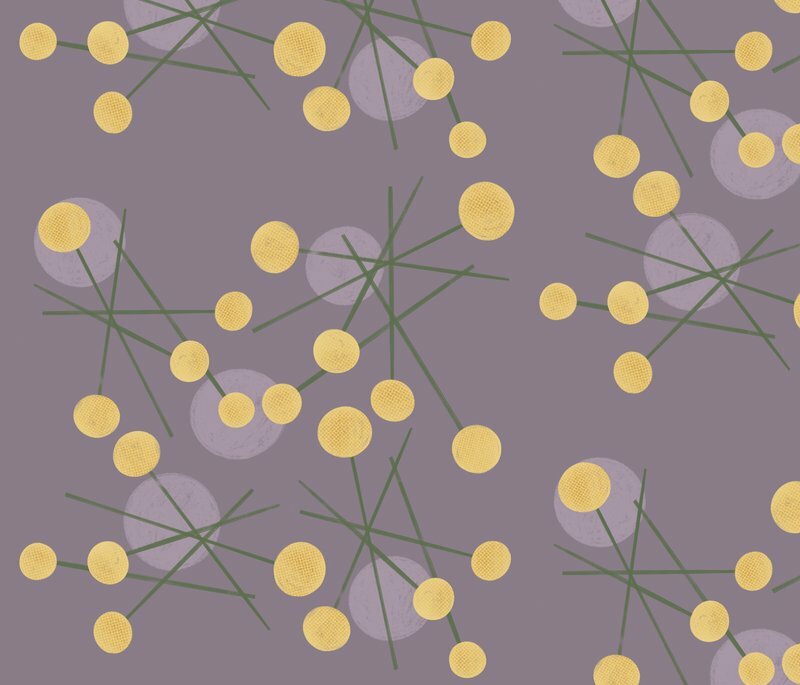 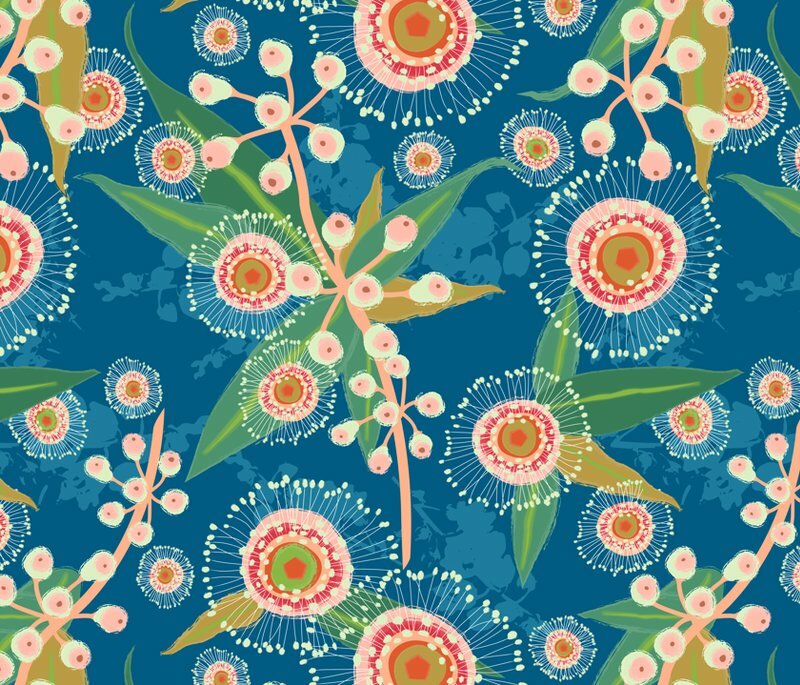 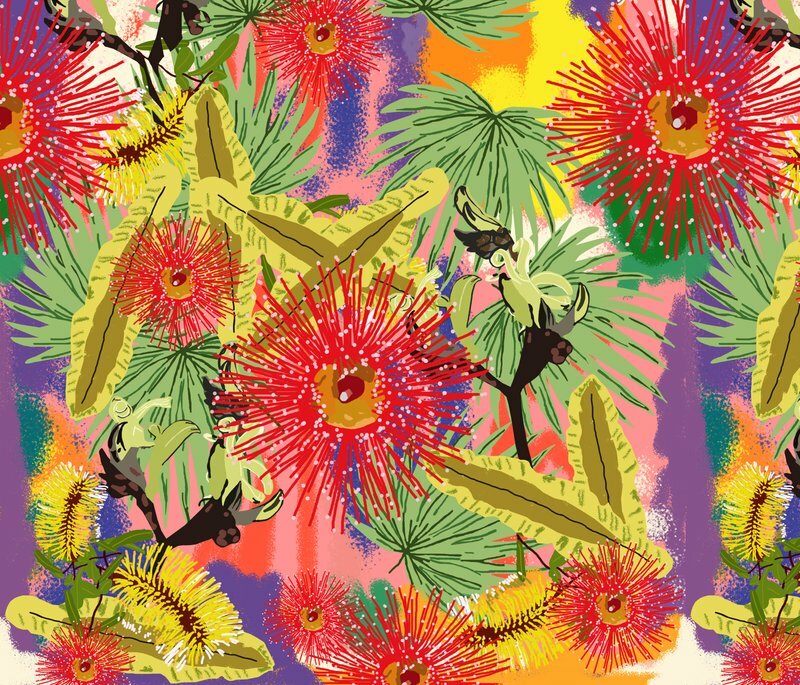 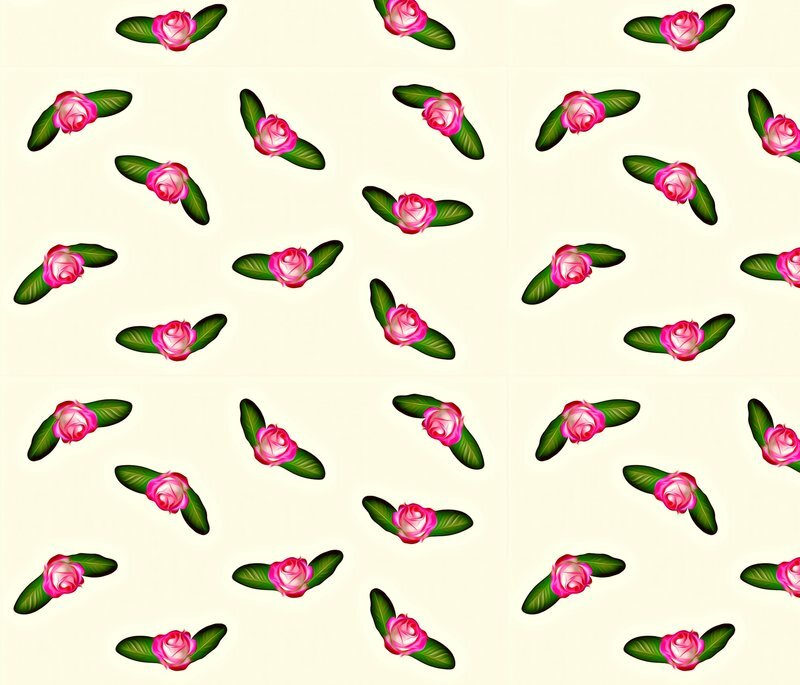 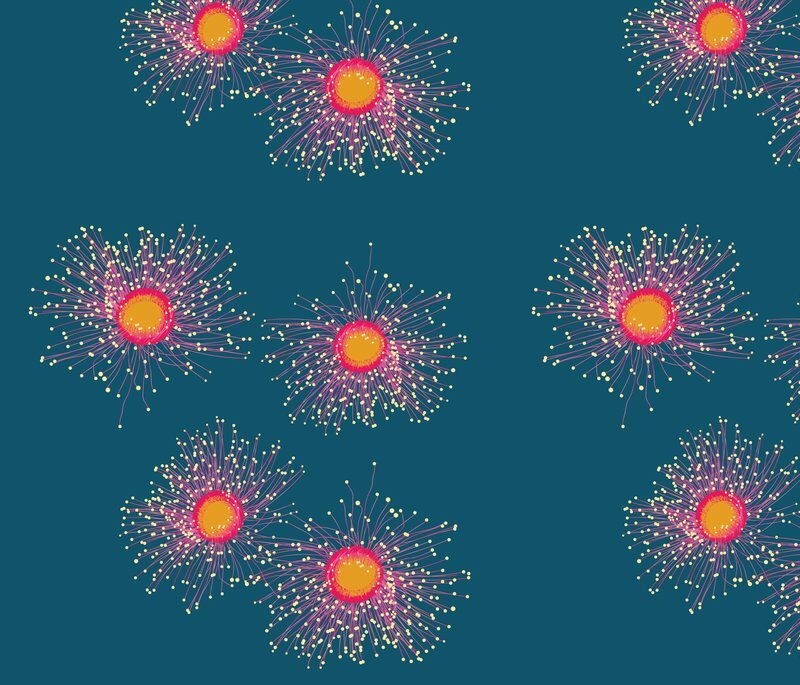 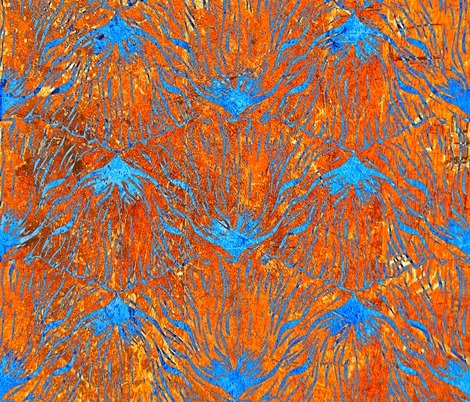 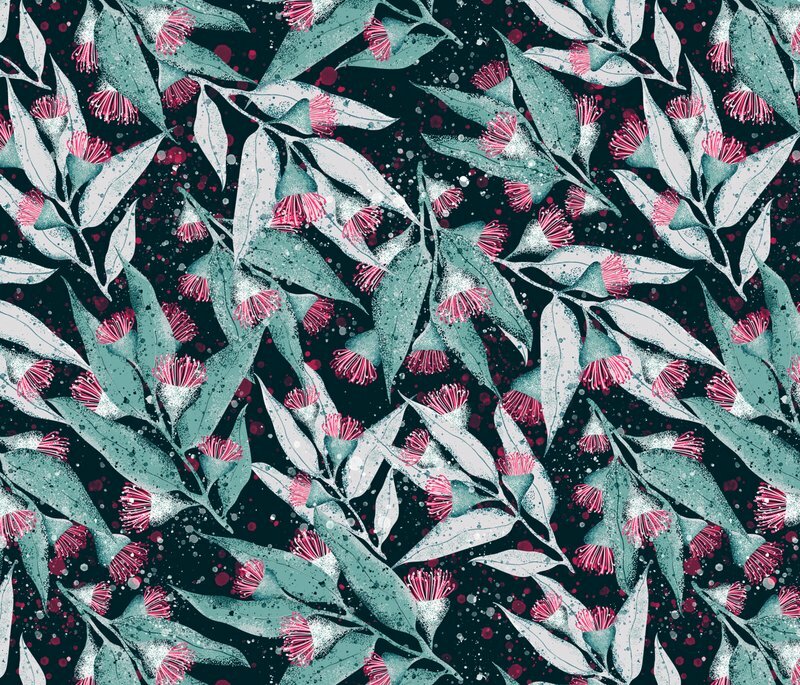 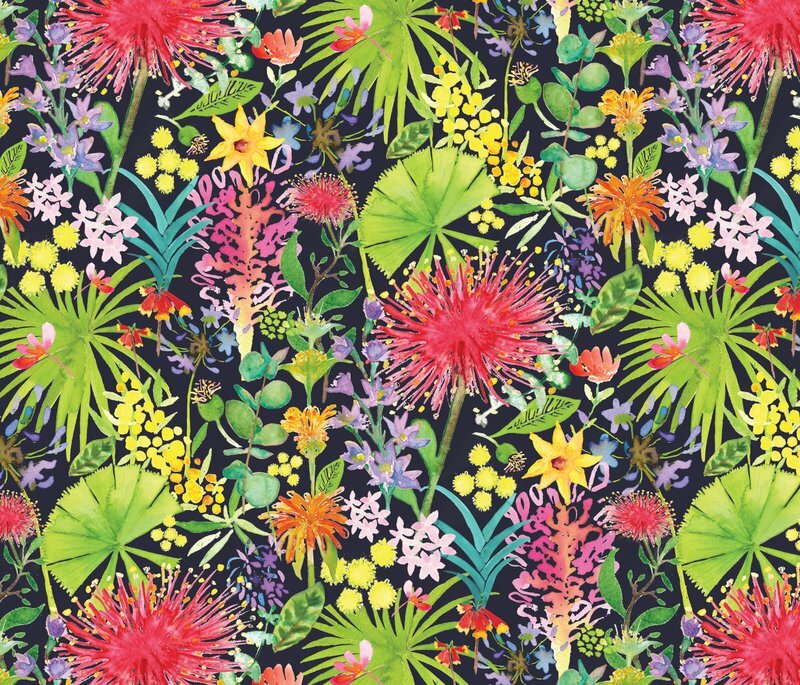 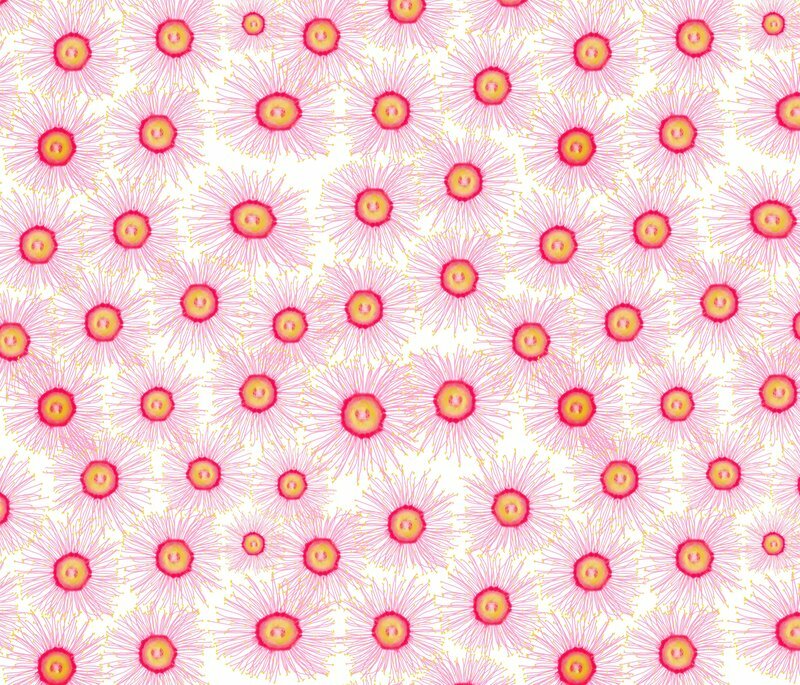 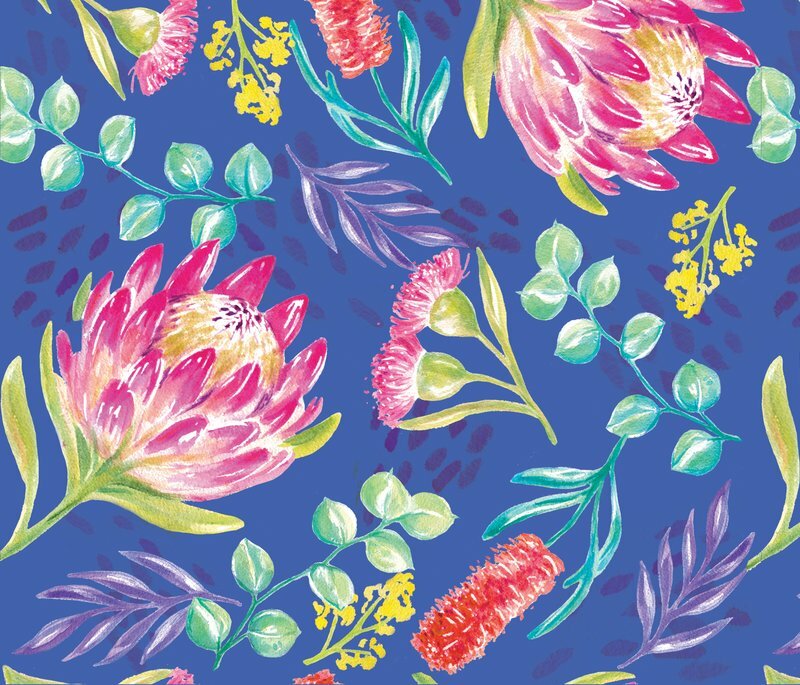 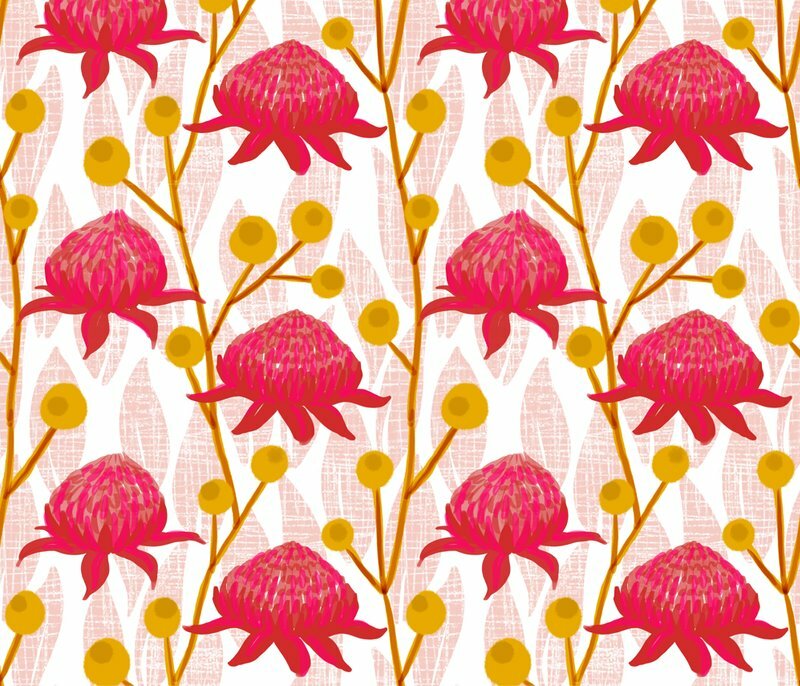 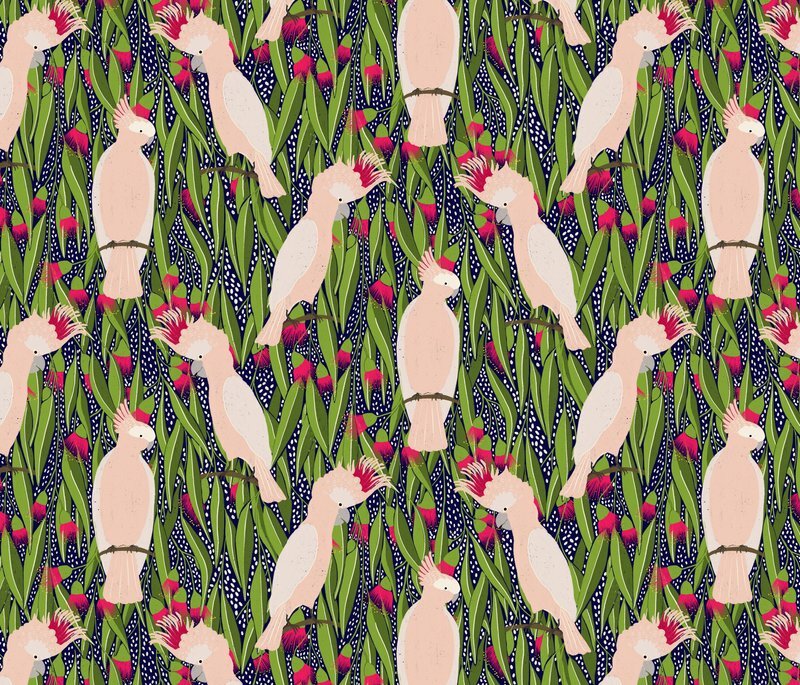 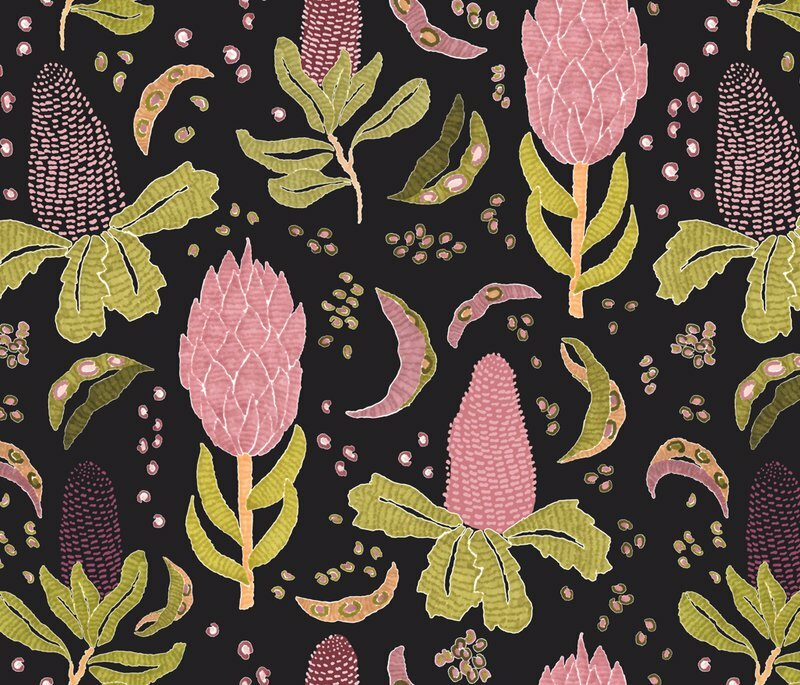 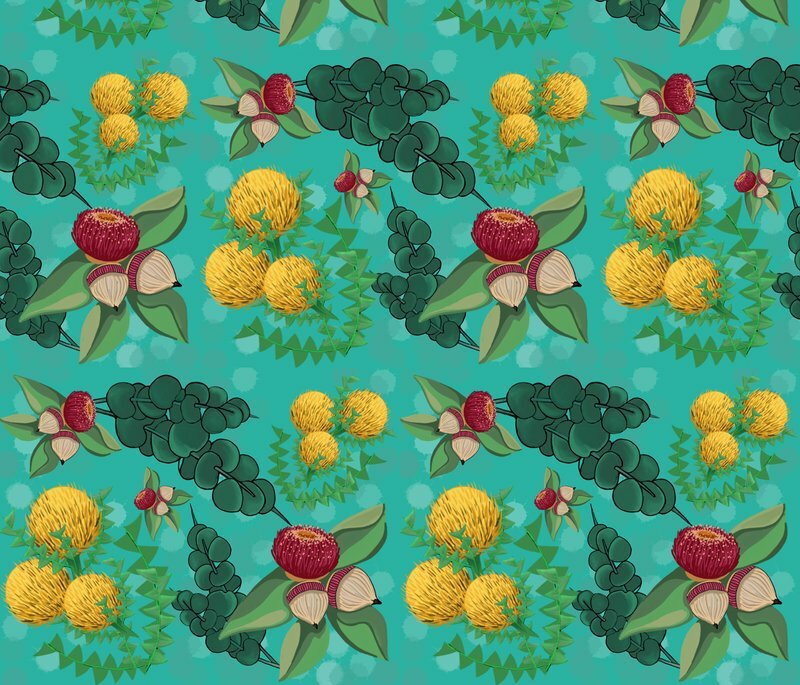 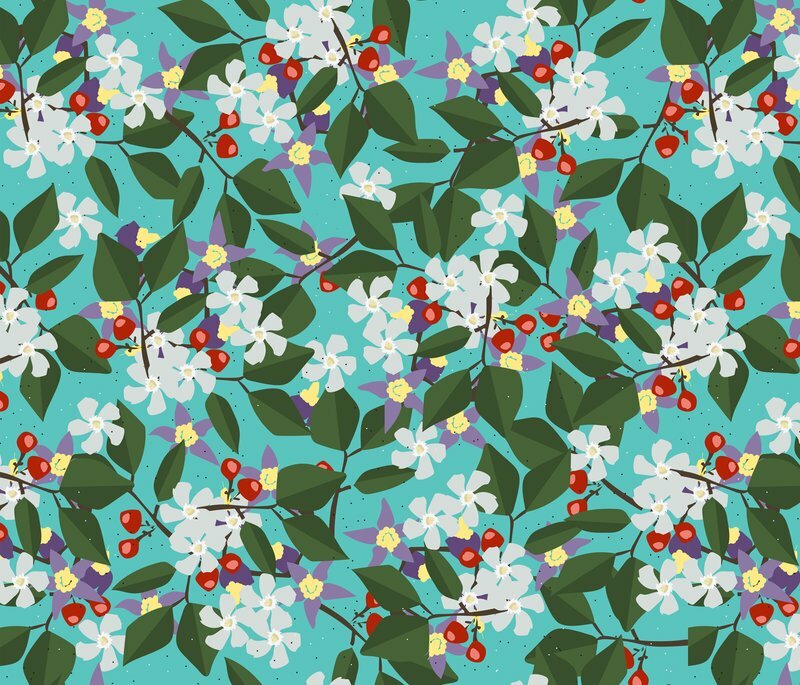 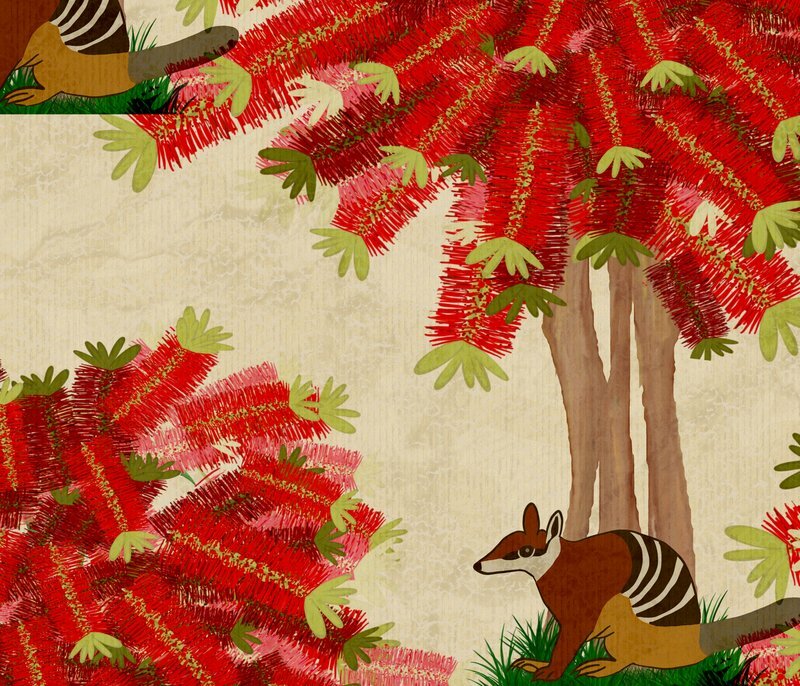 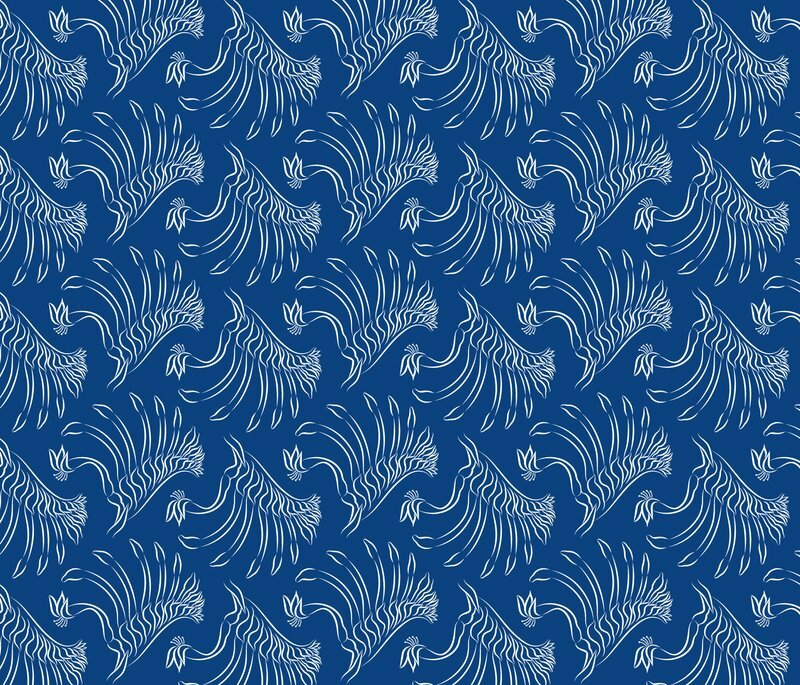 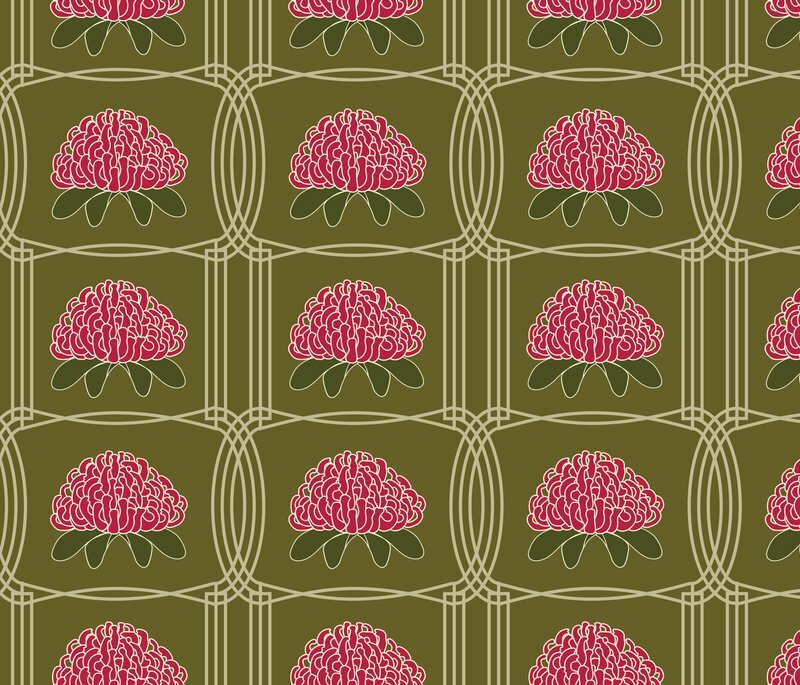 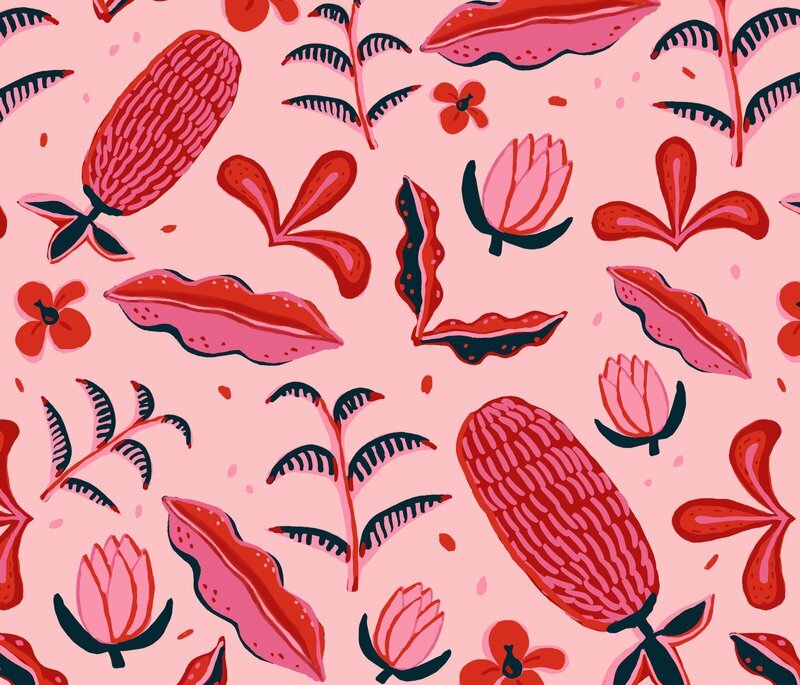 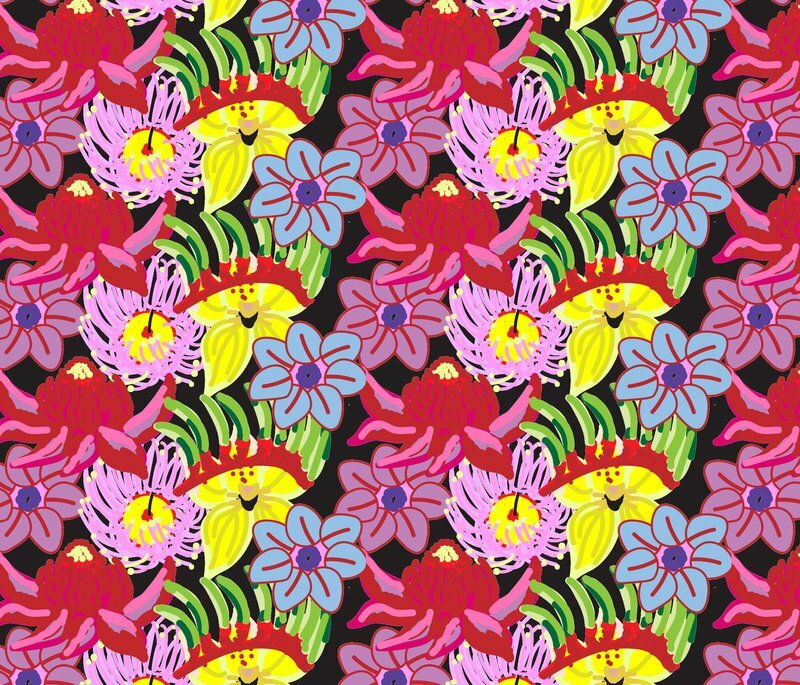 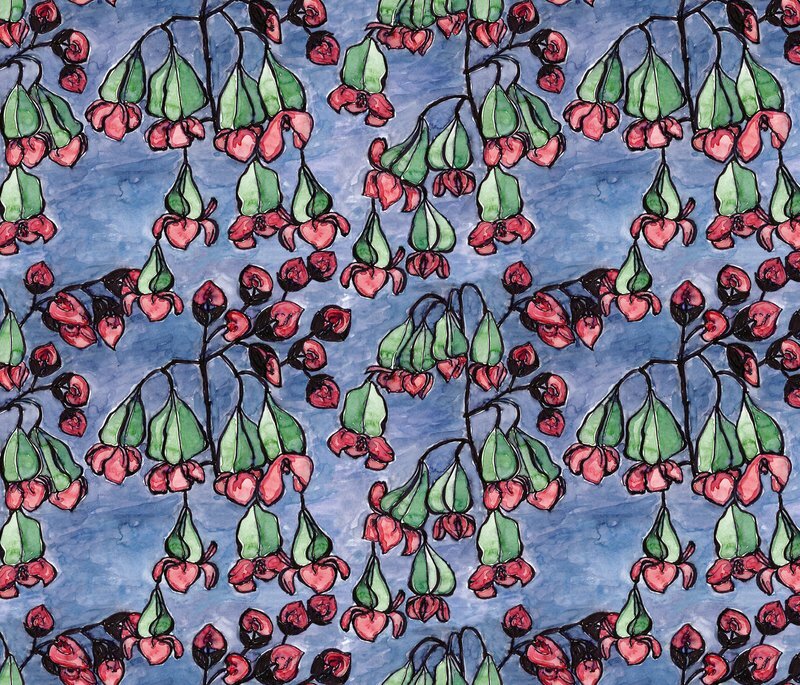 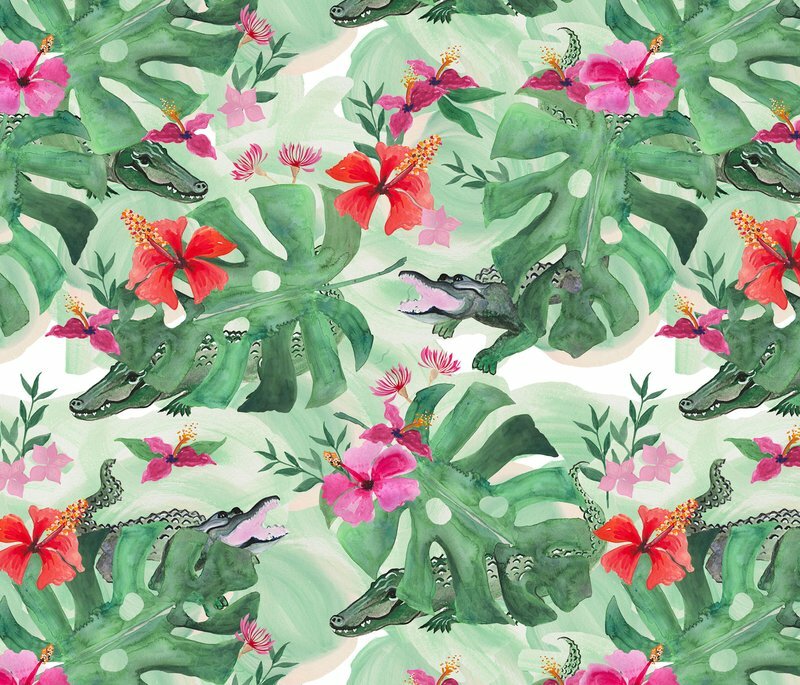 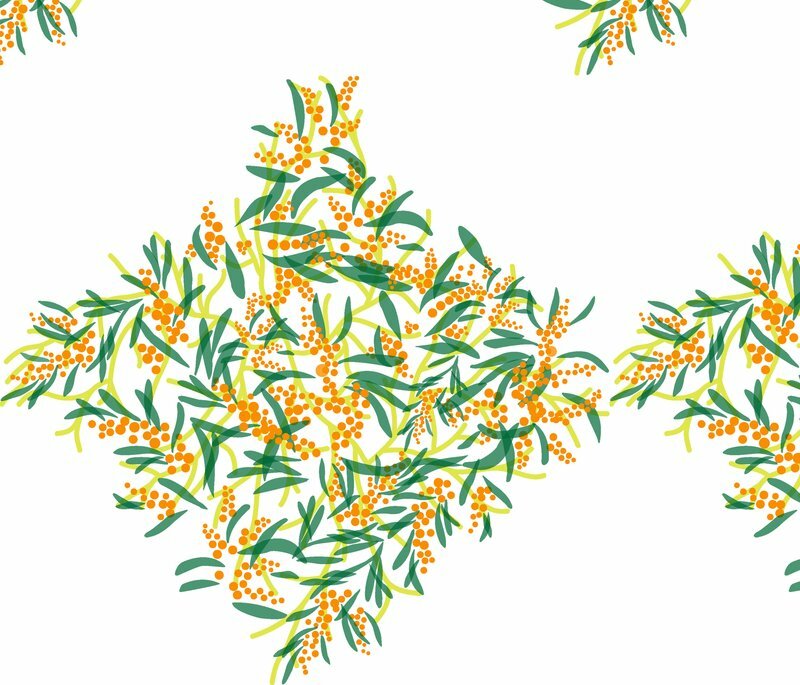 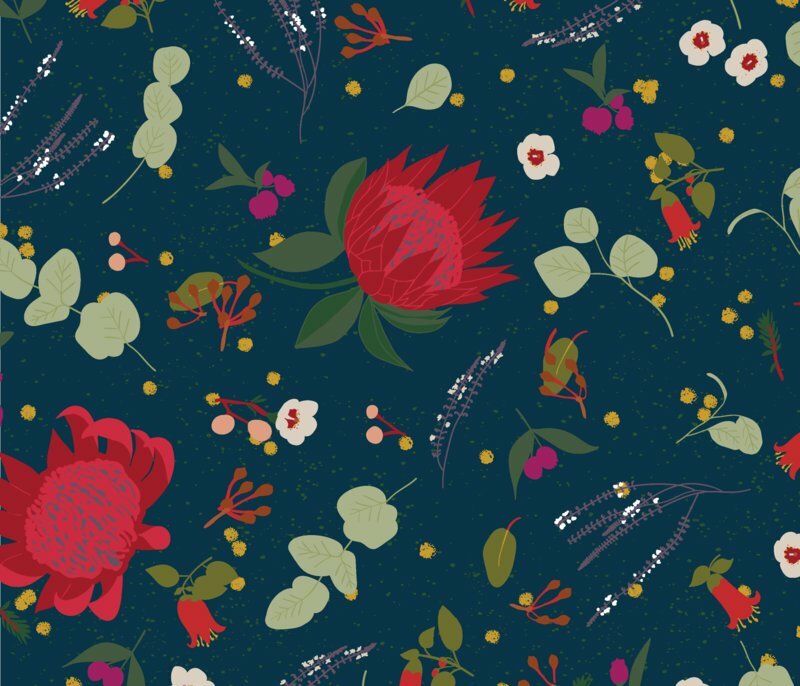 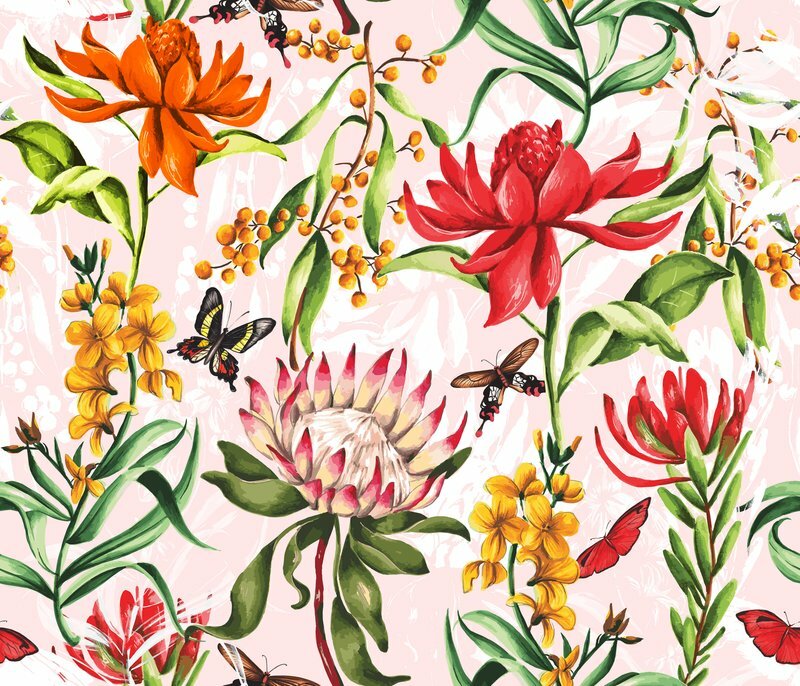 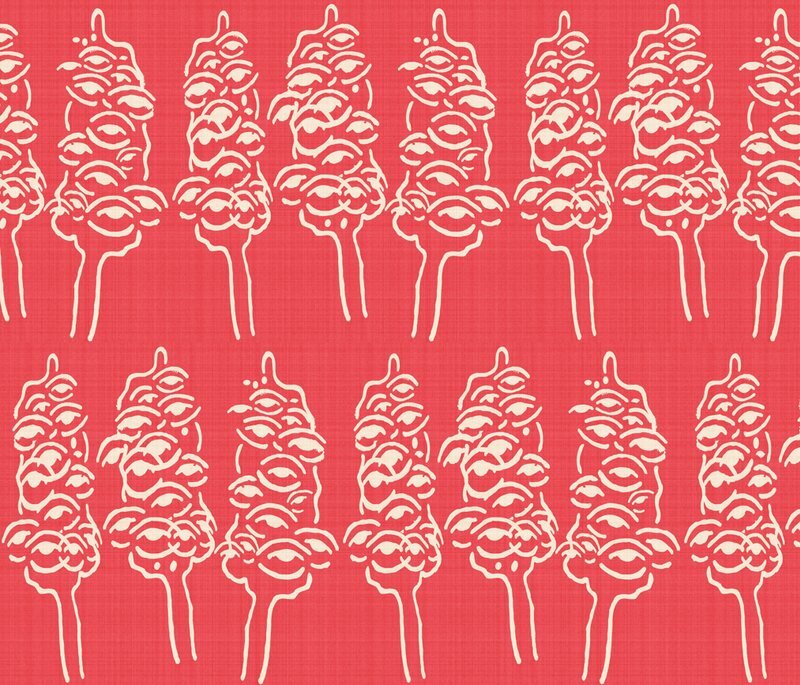 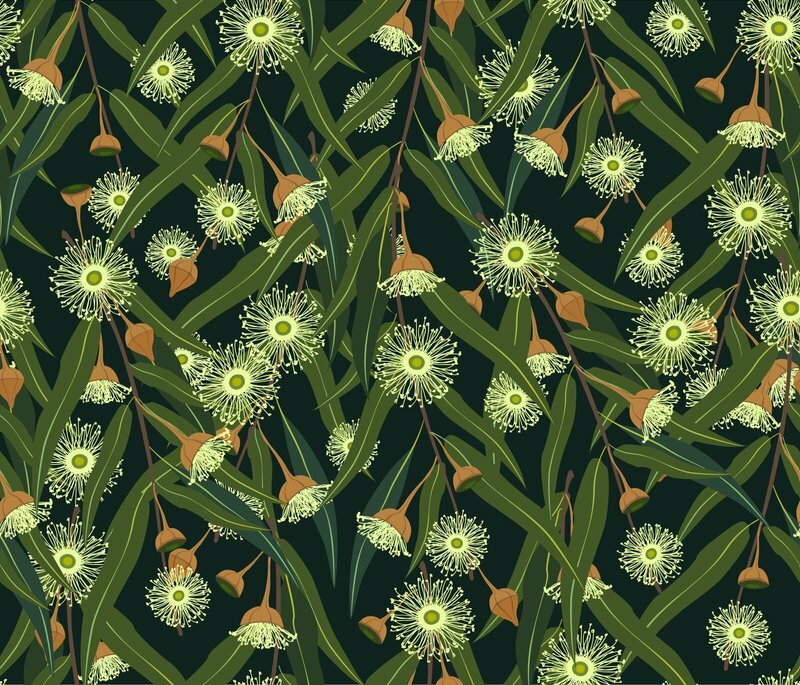 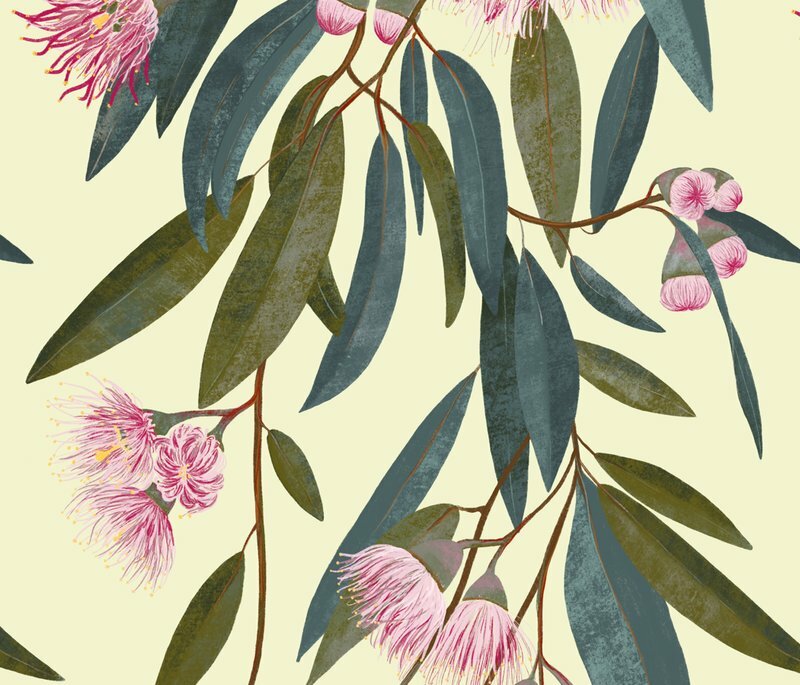 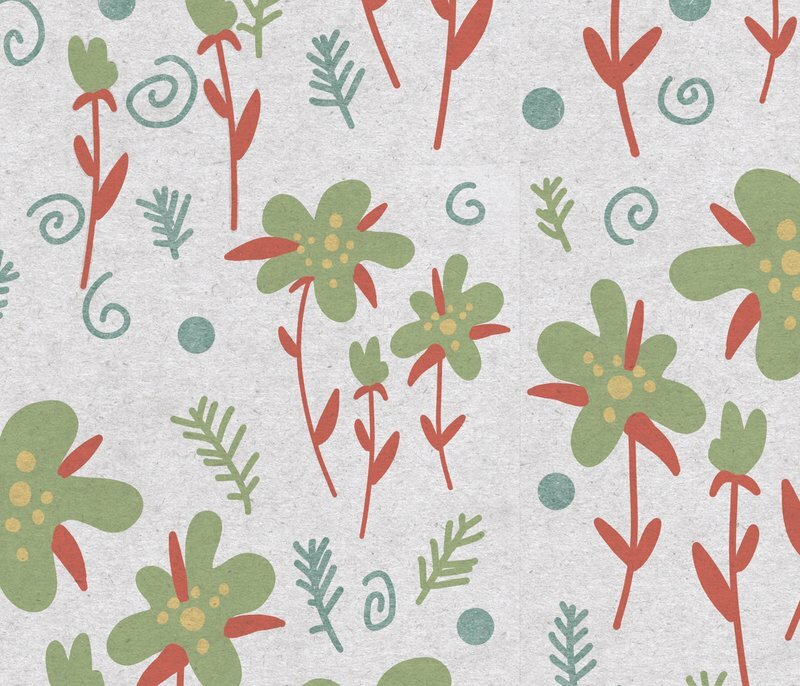 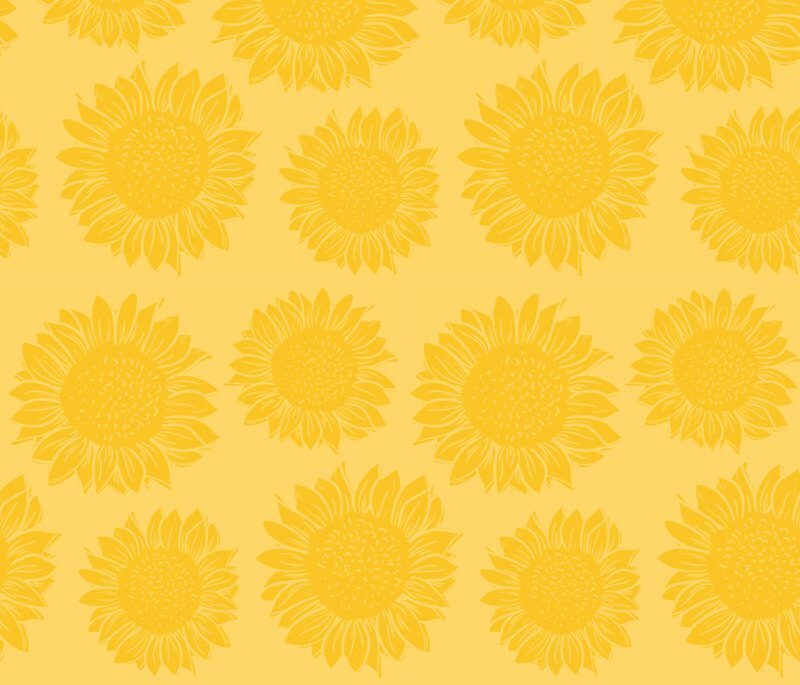 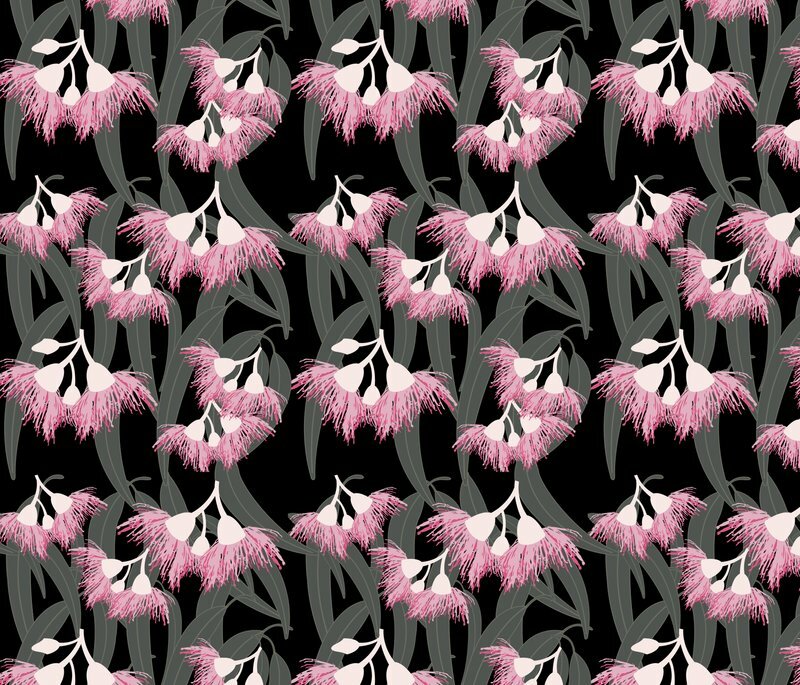 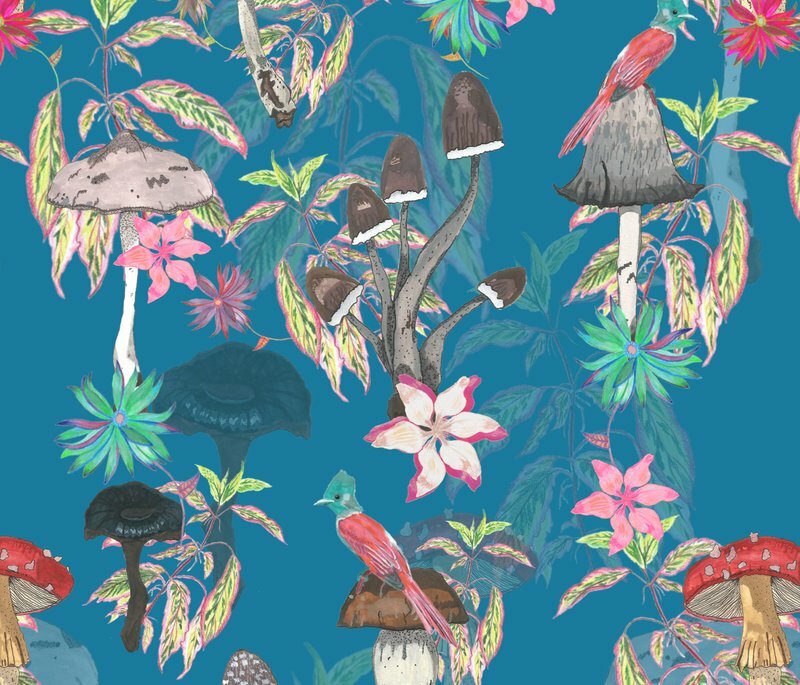 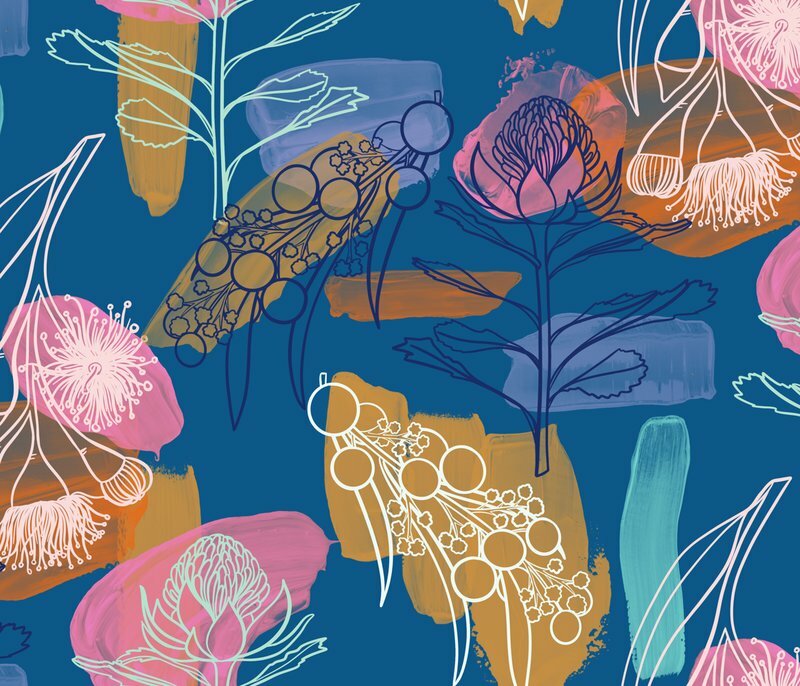 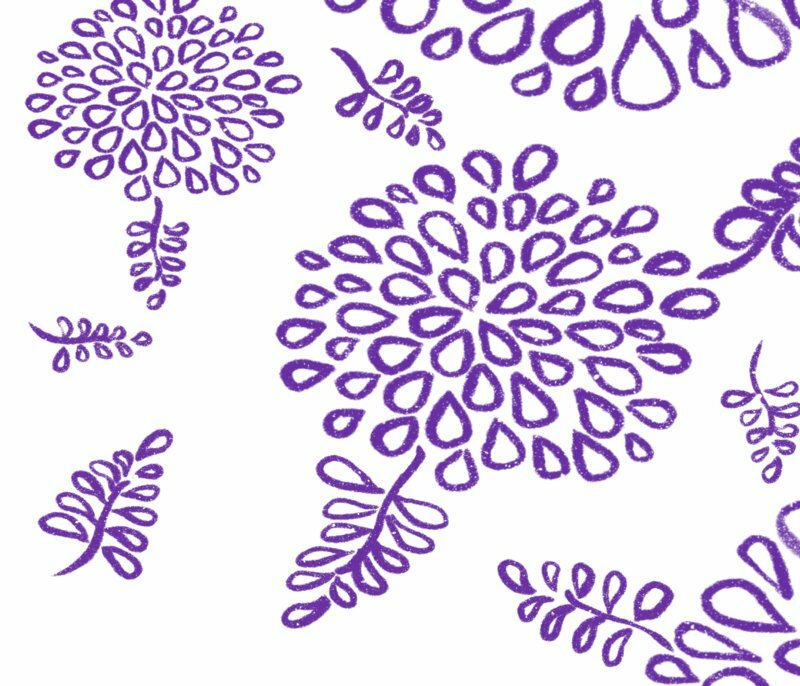 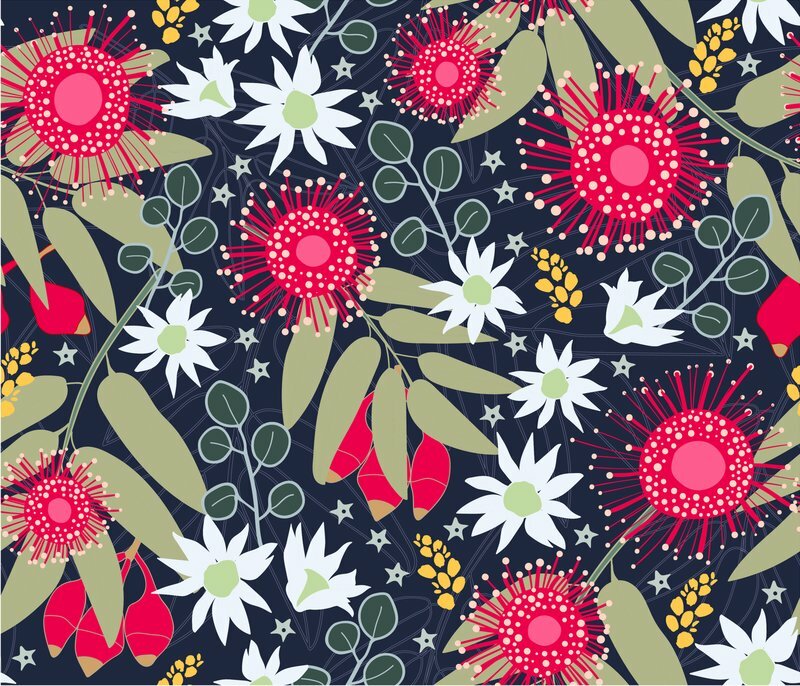 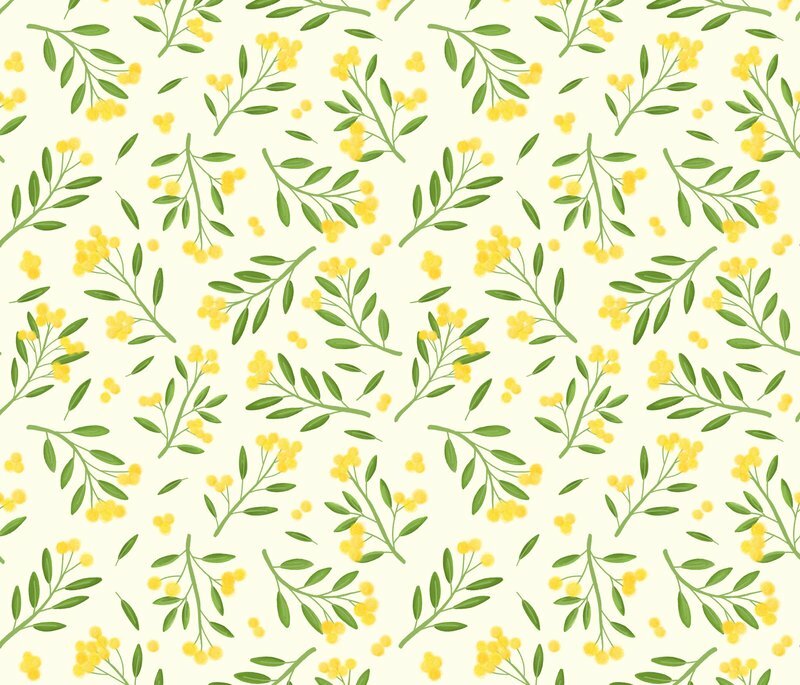 Australian Flora Design Challenge: Vote for as many or as few entries as you like by clicking on the preview images. 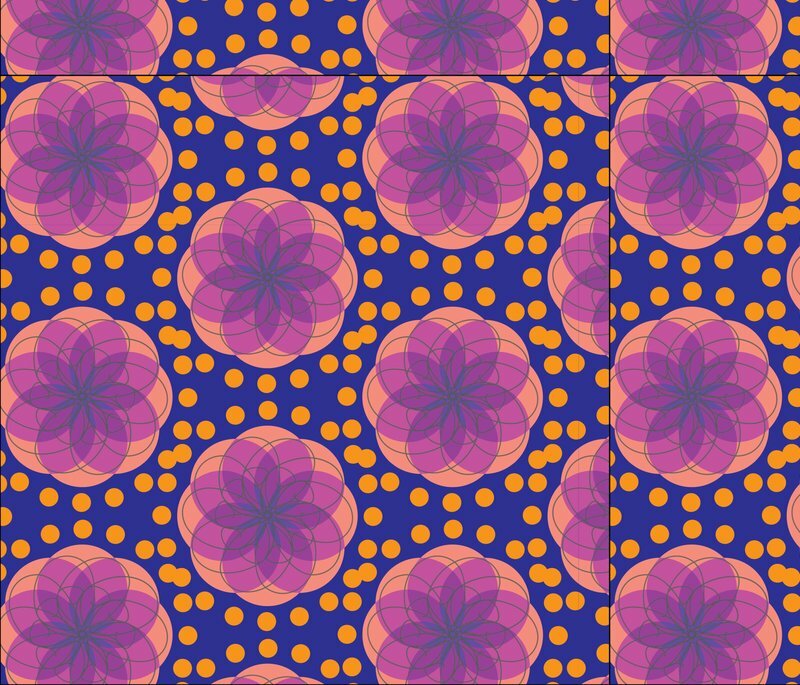 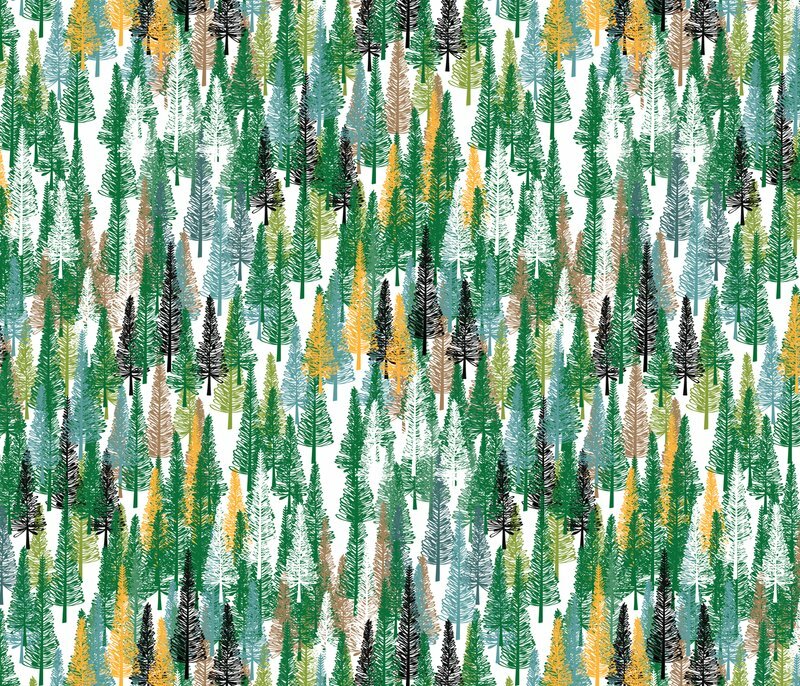 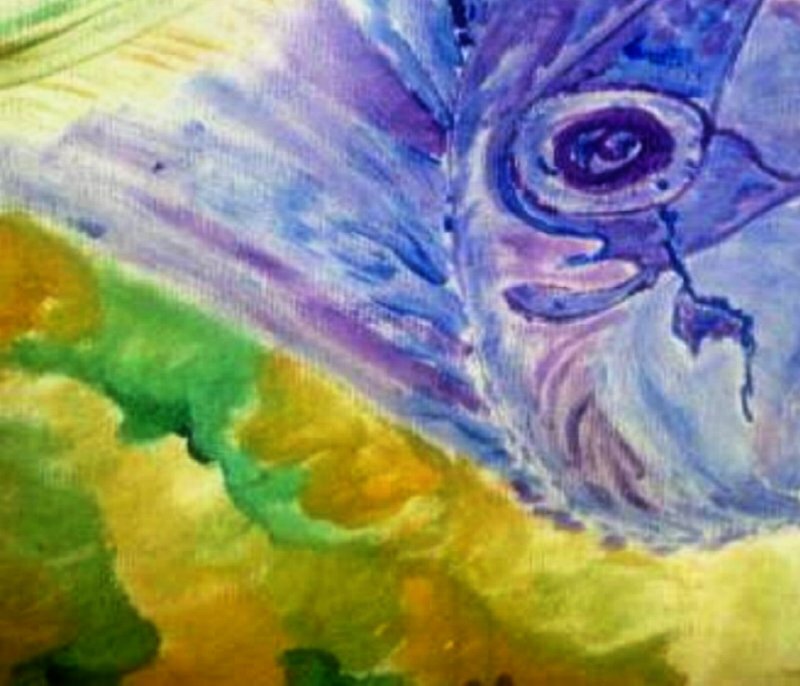 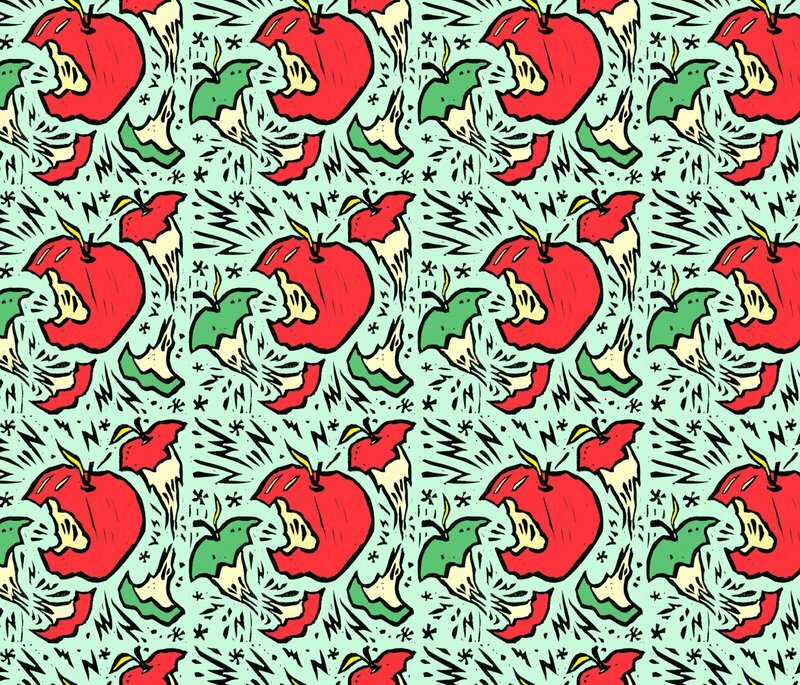 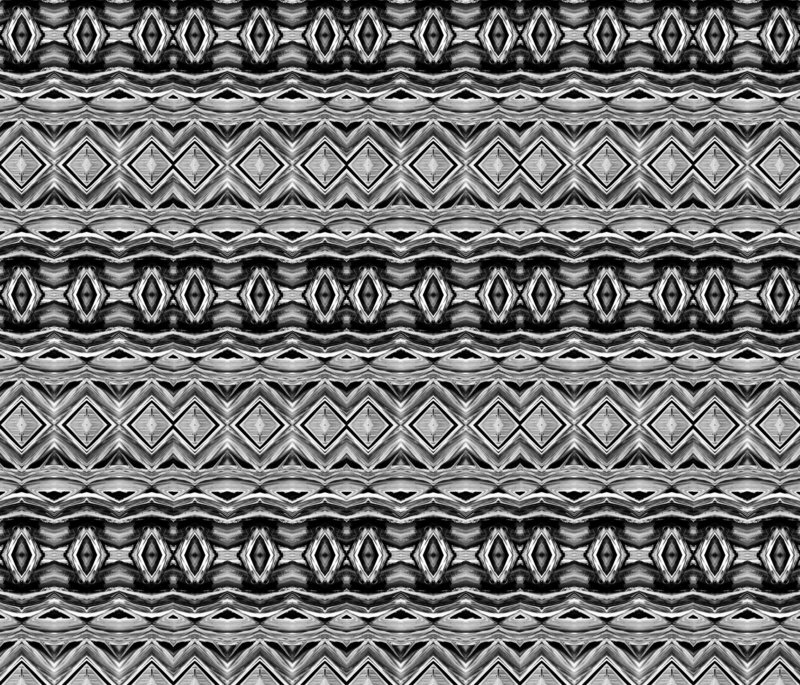 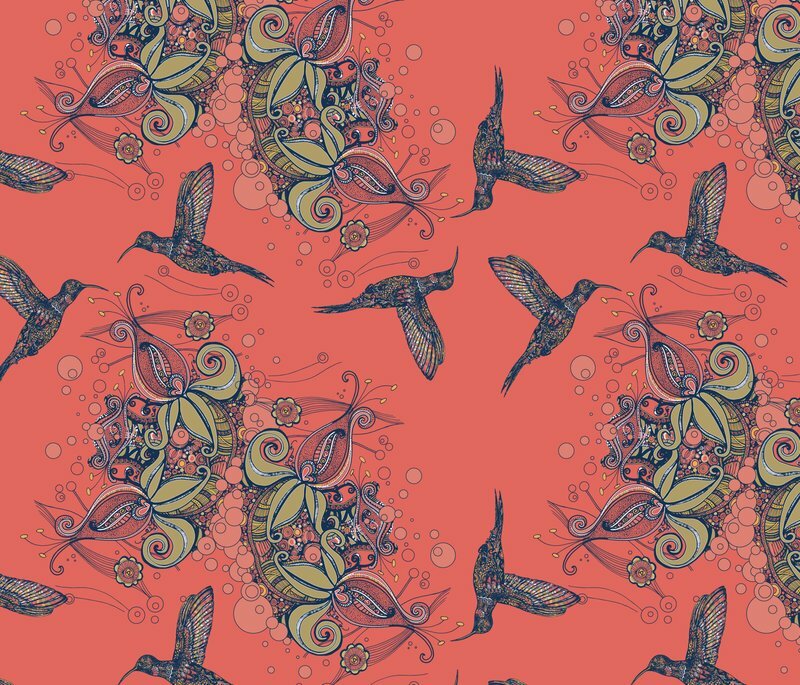 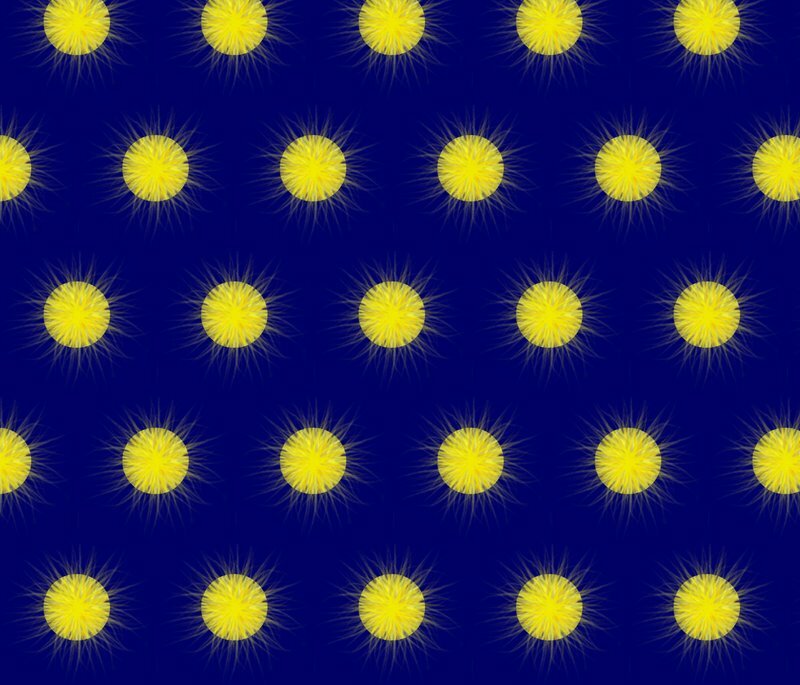 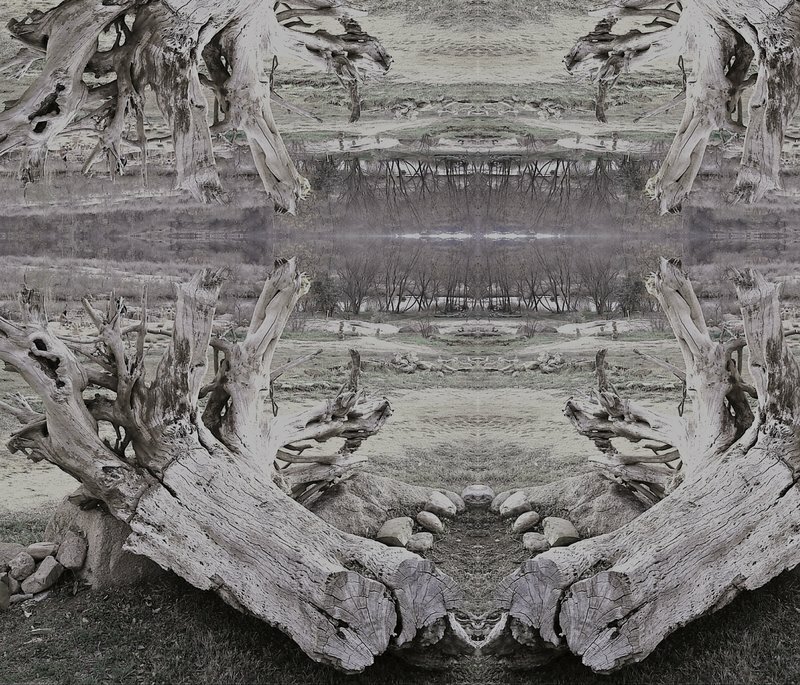 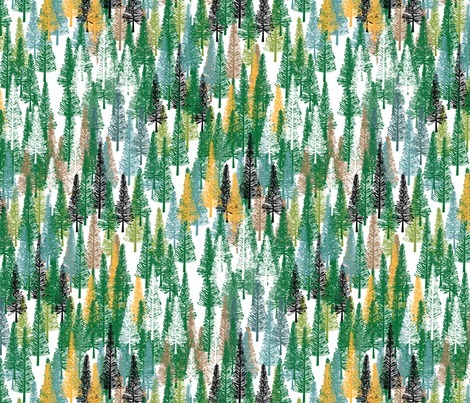 For fairness, designs are presented in a random order for each person who votes. 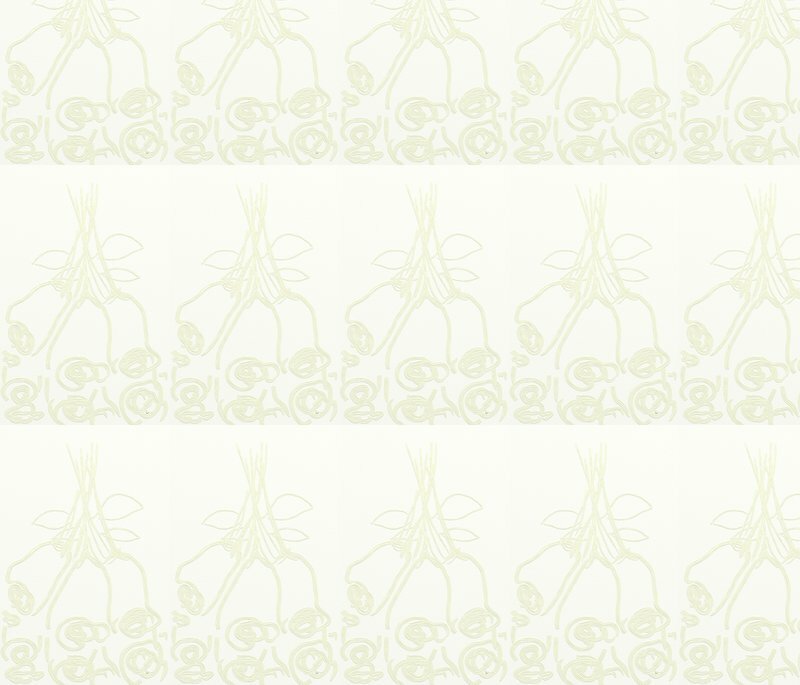 Your votes are submitted only after you reach the end of the voting pages and submit your votes. There are 602 entries in this contest. 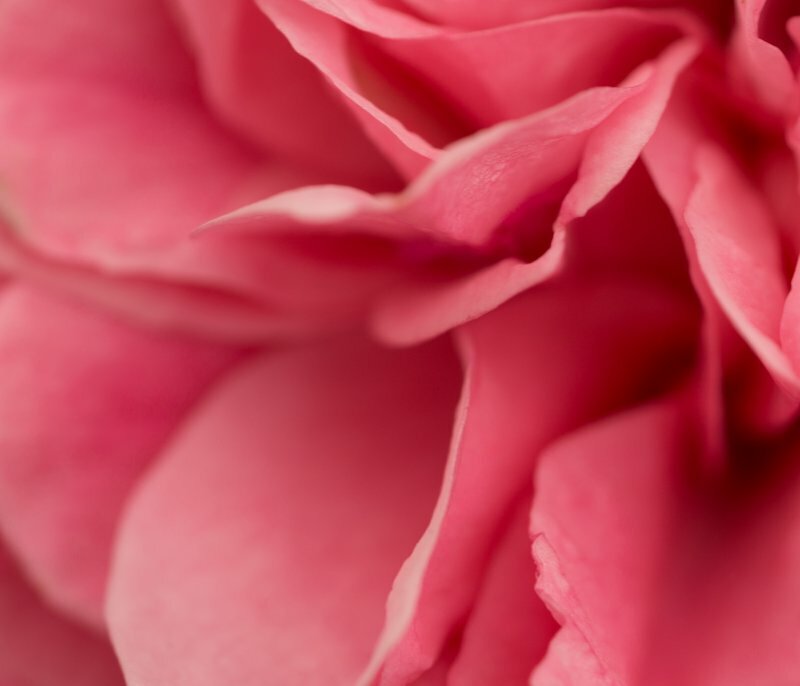 Visit the Challenge Page. 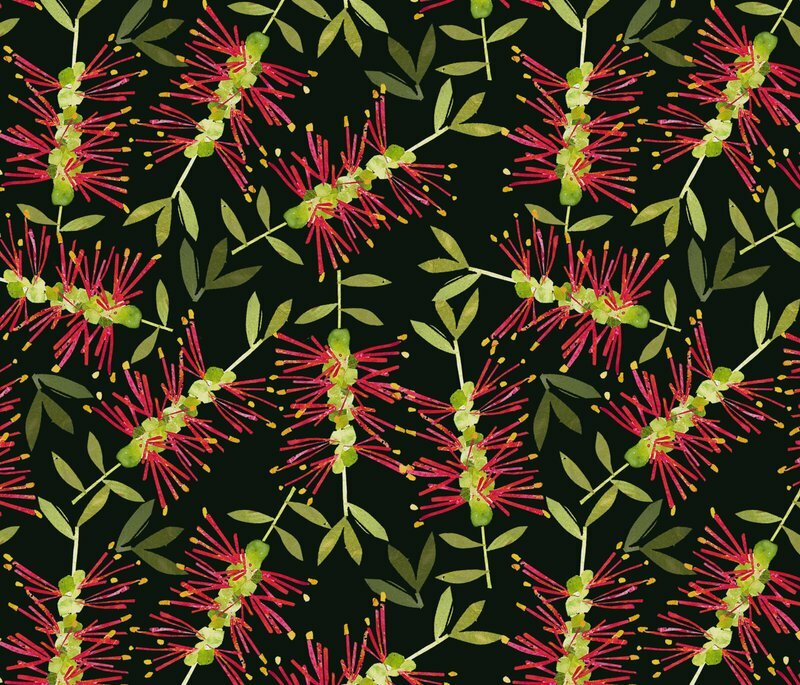 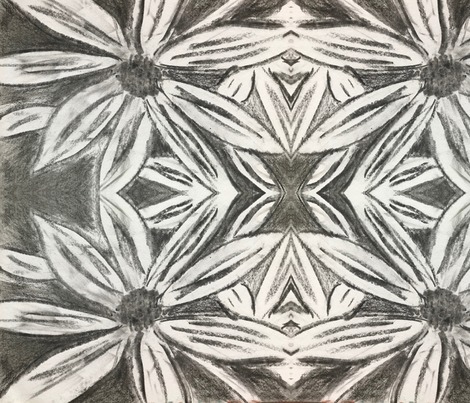 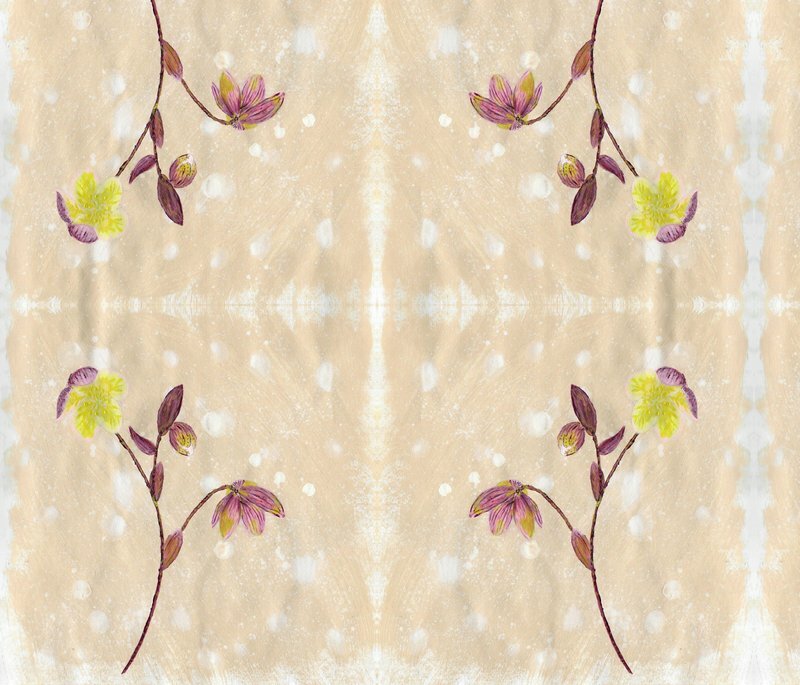 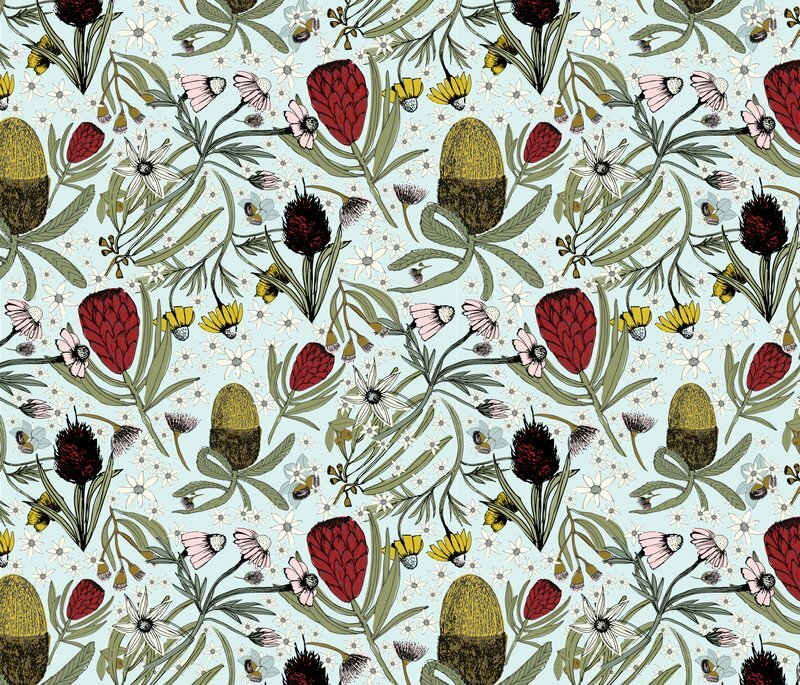 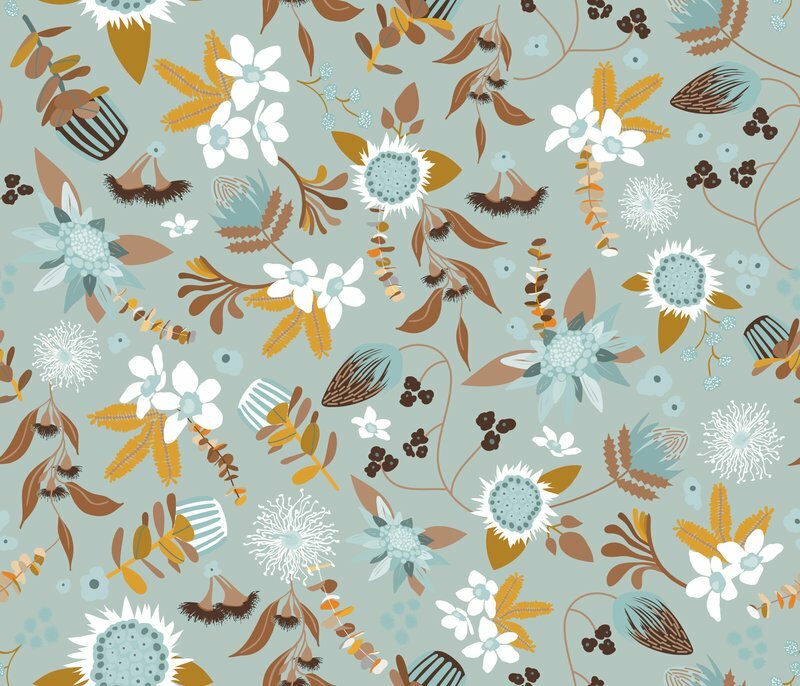 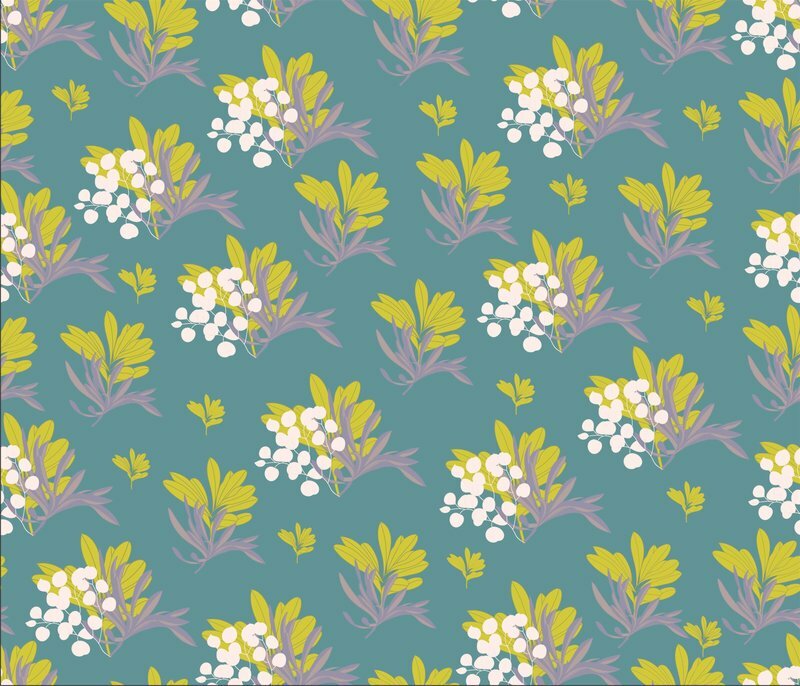 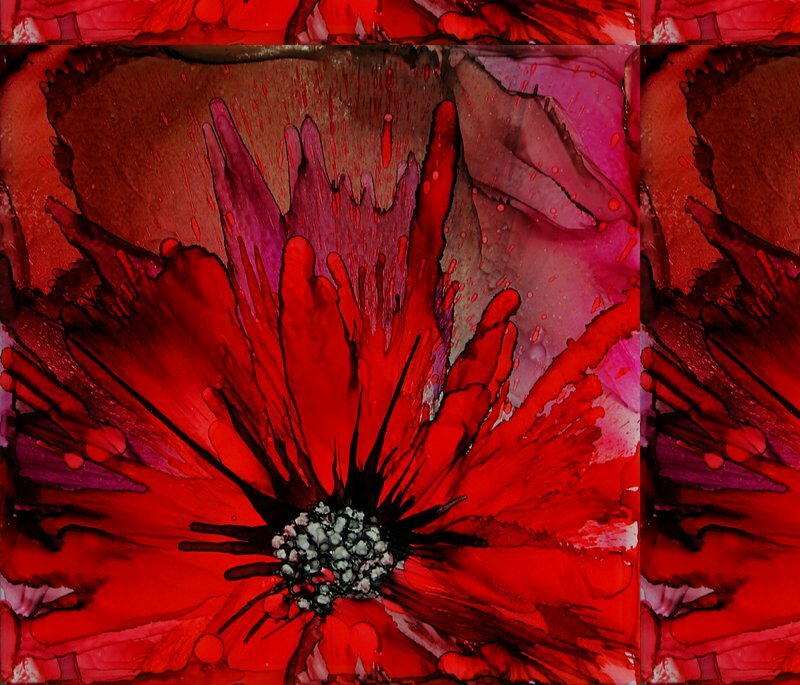 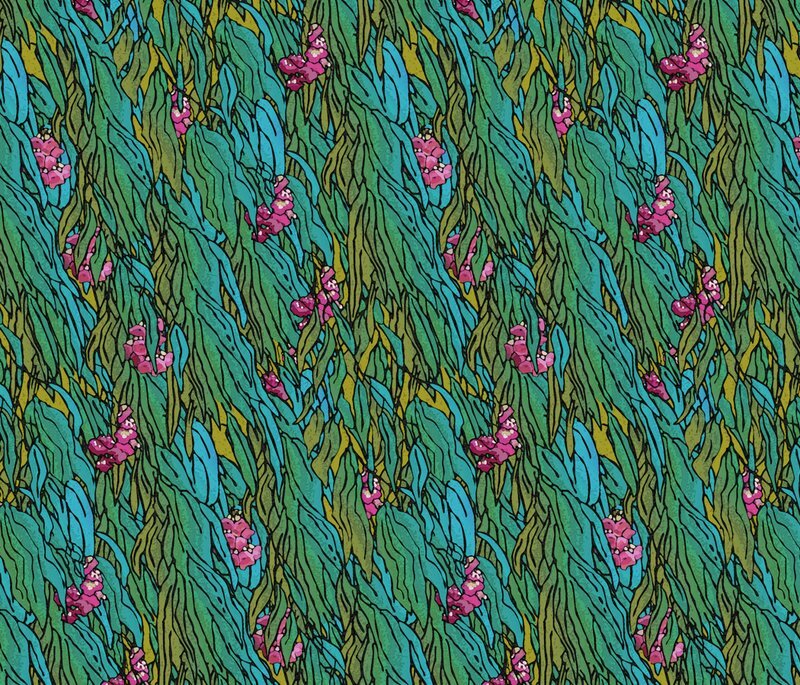 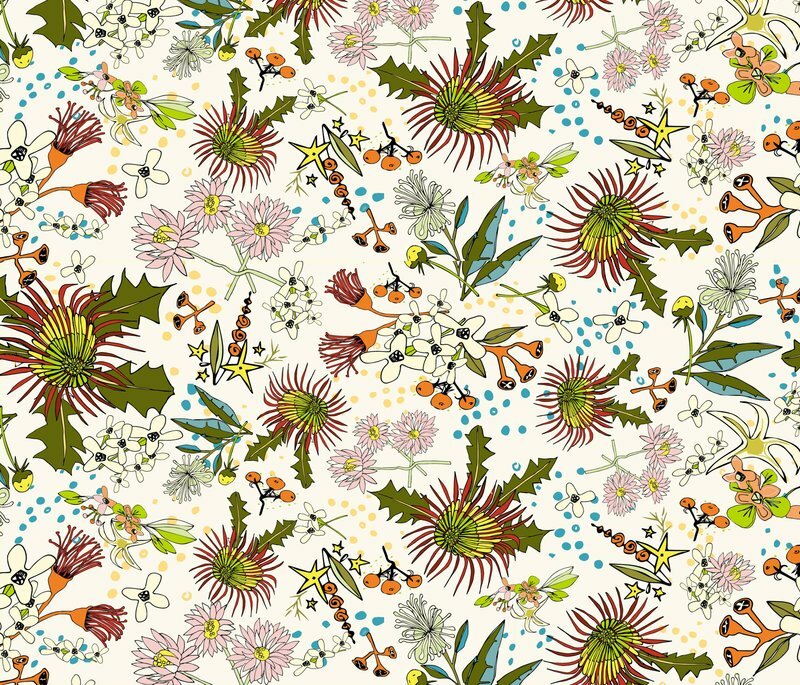 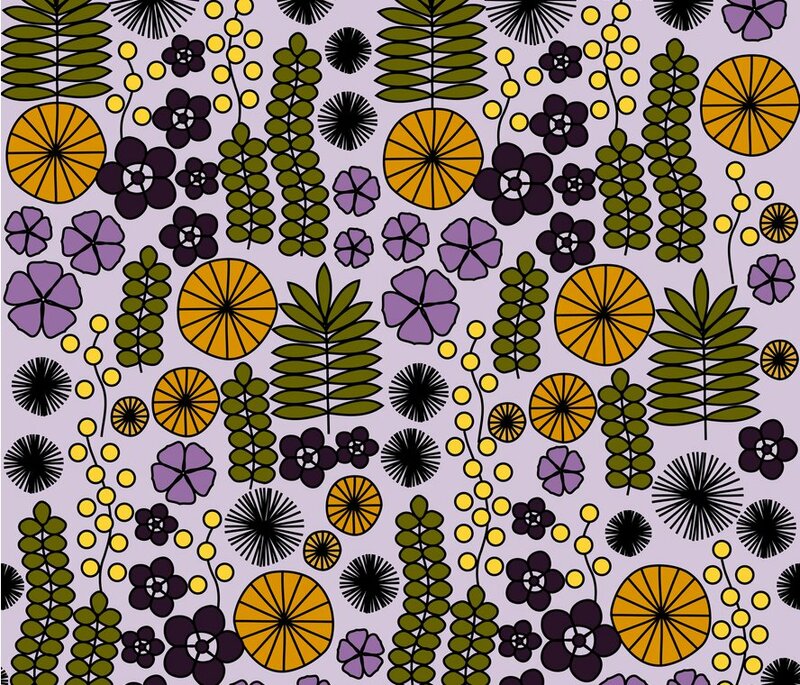 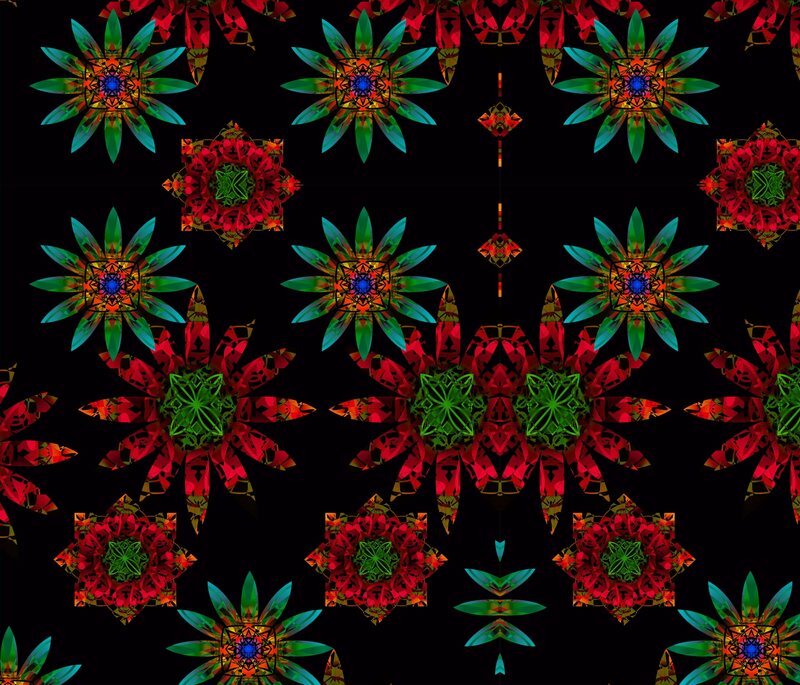 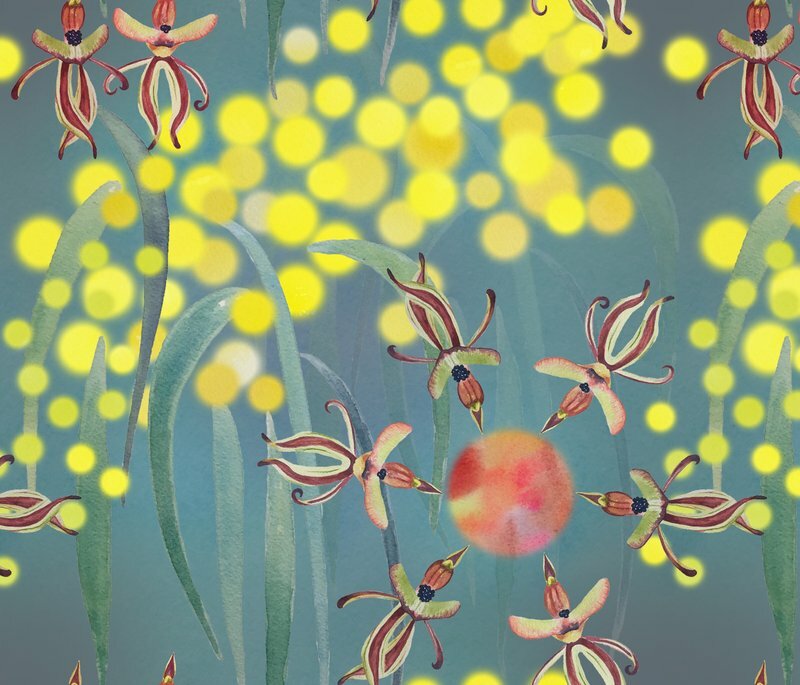 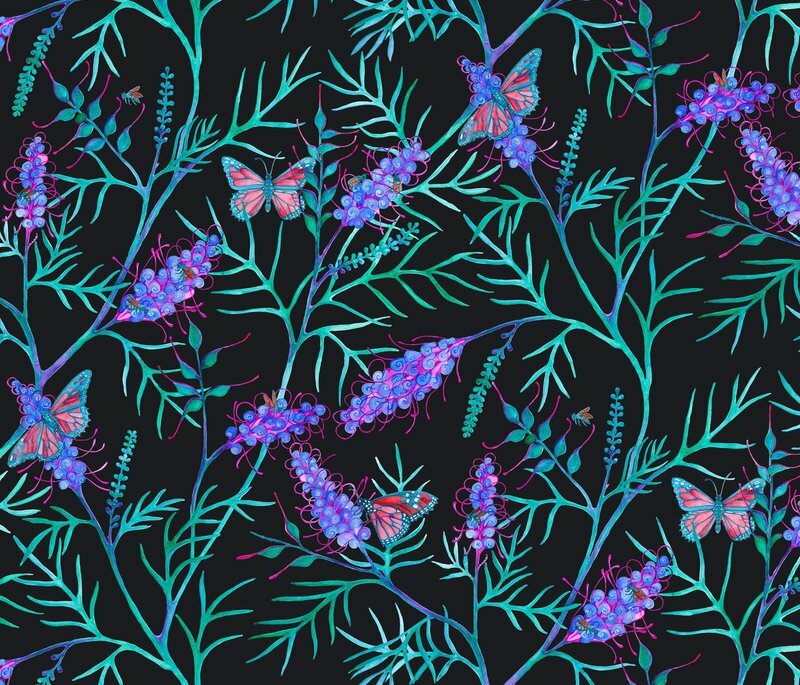 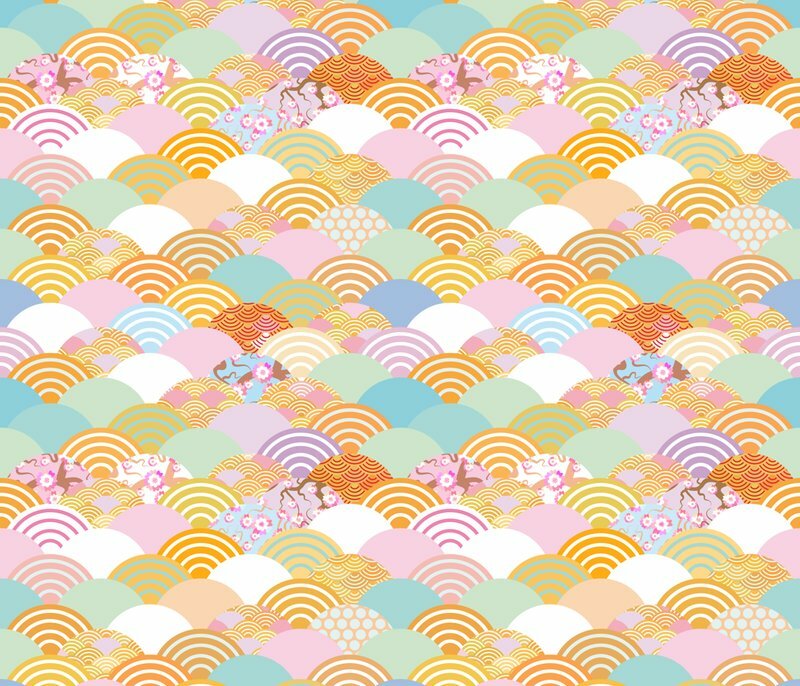 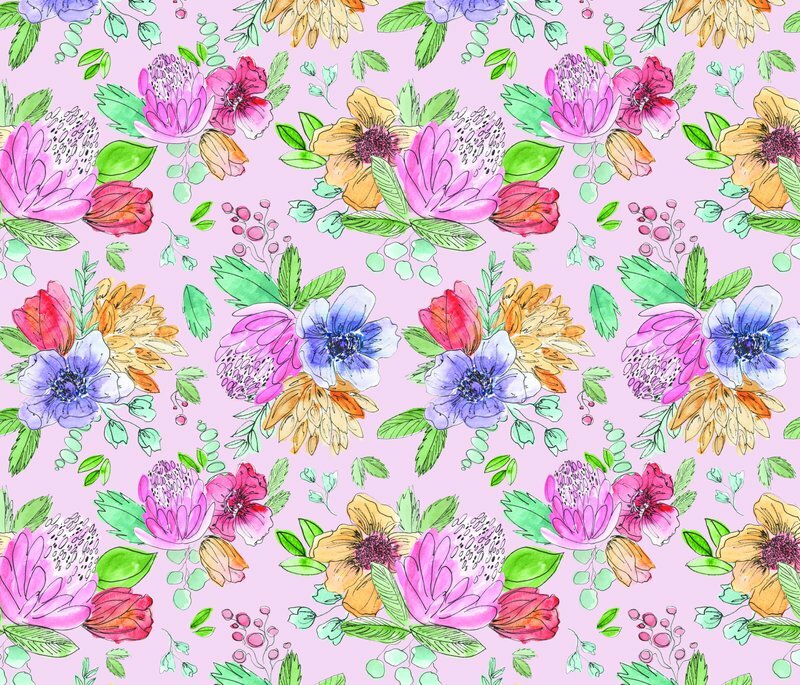 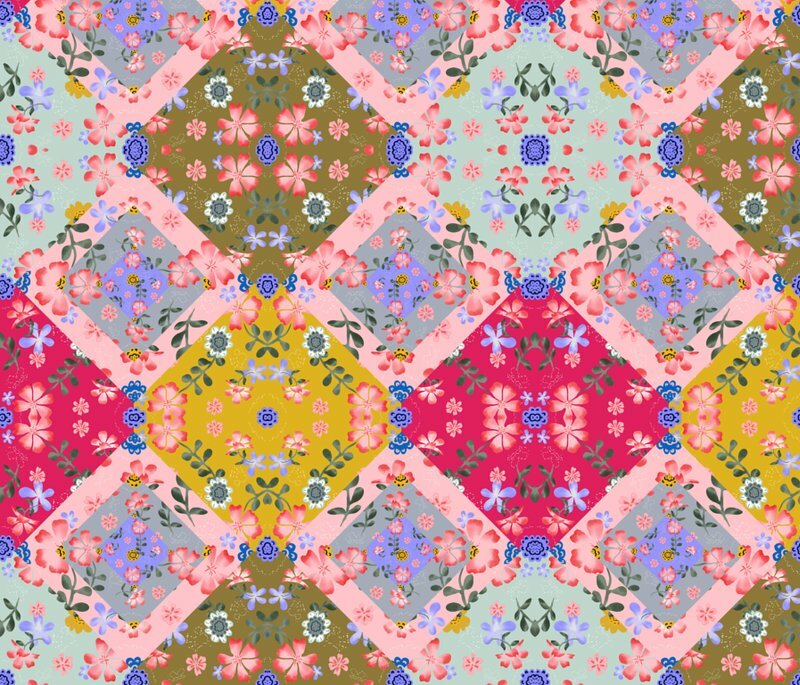 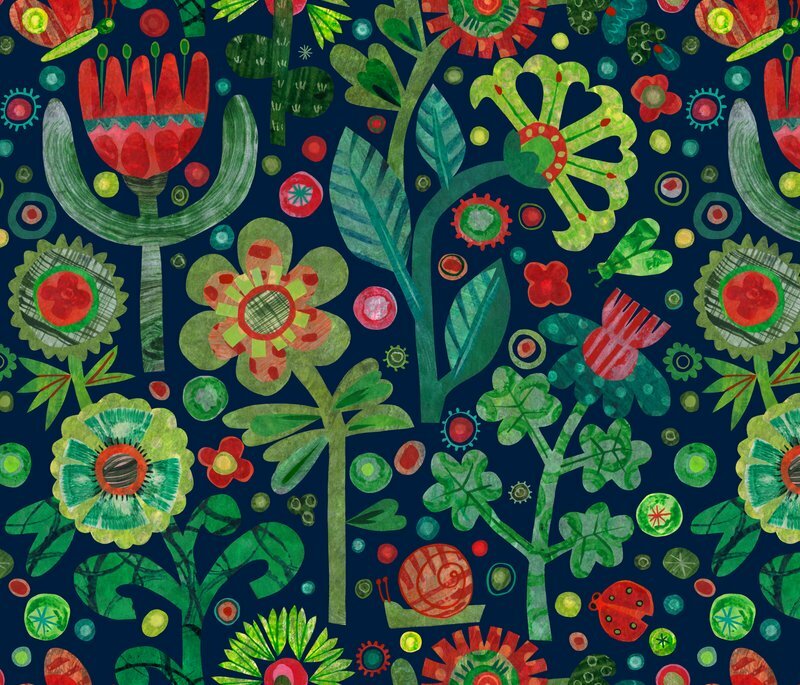 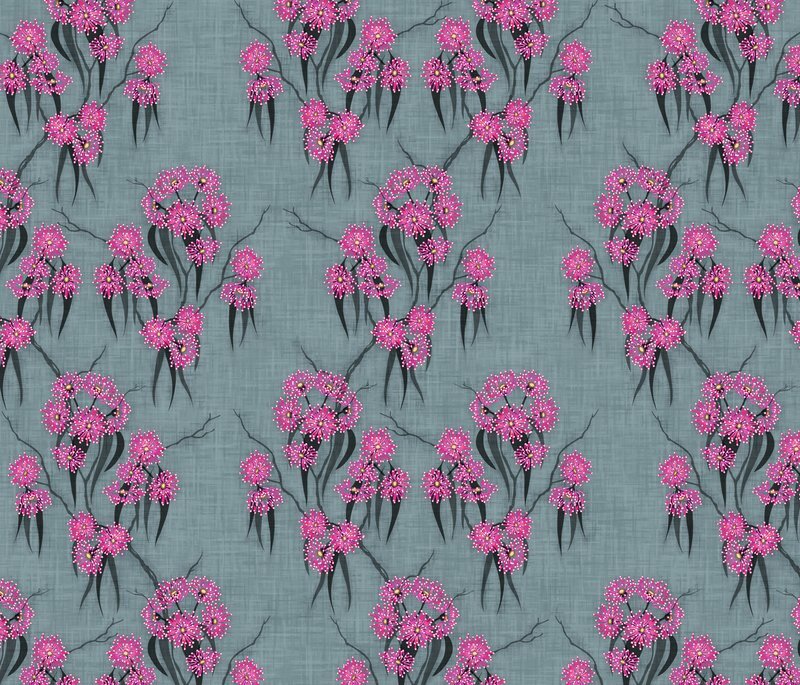 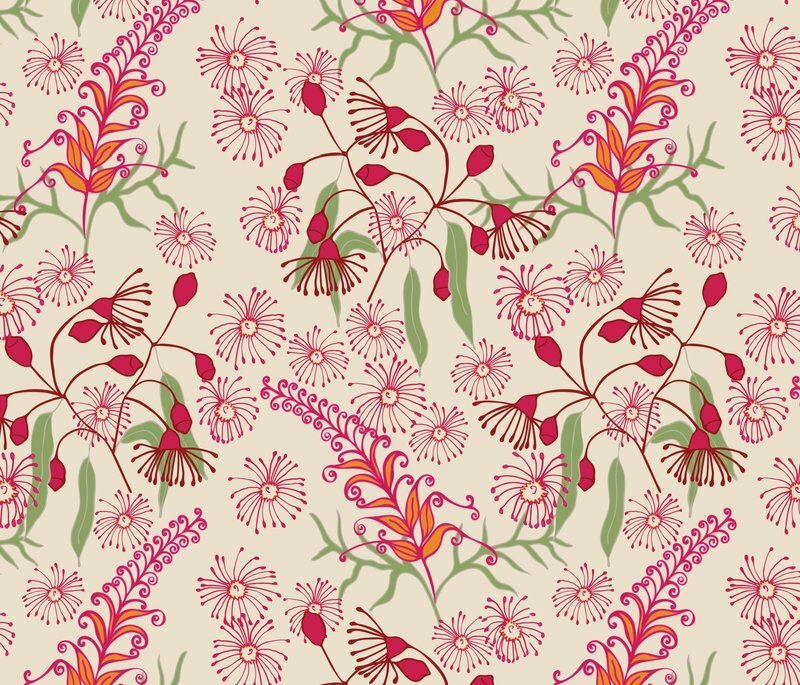 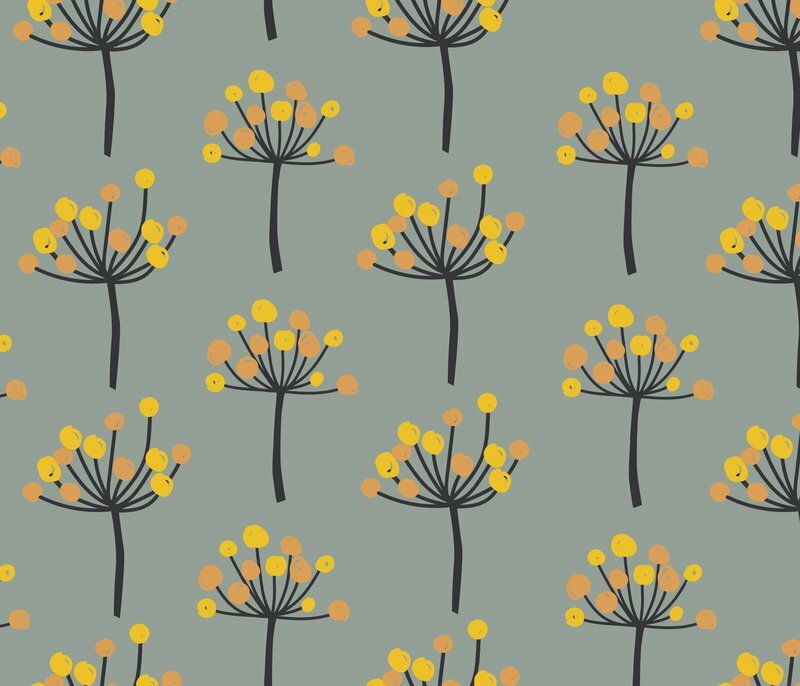 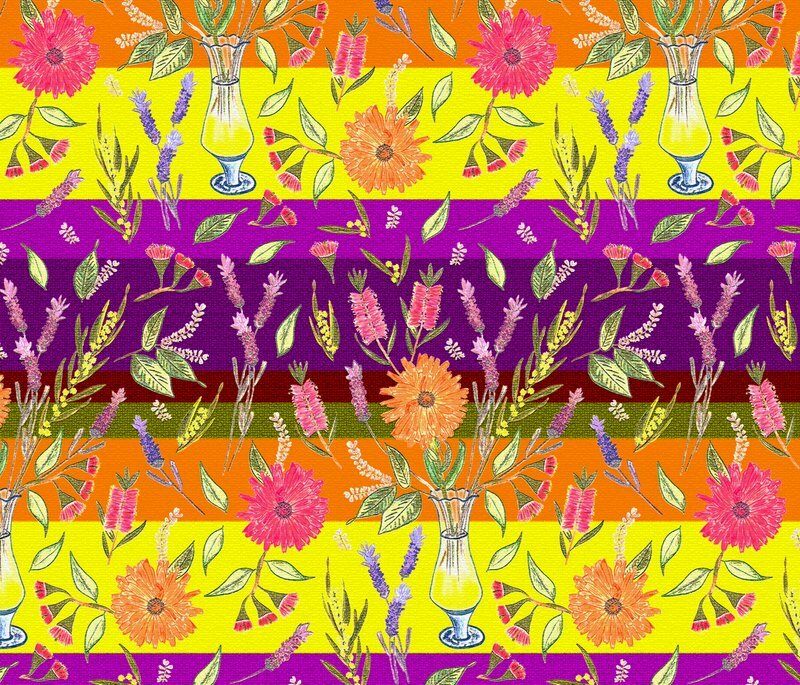 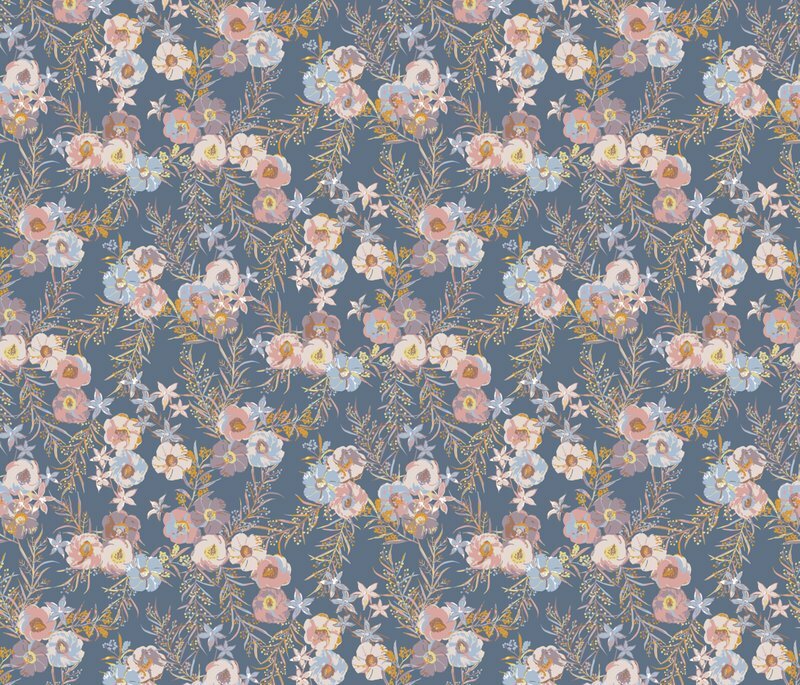 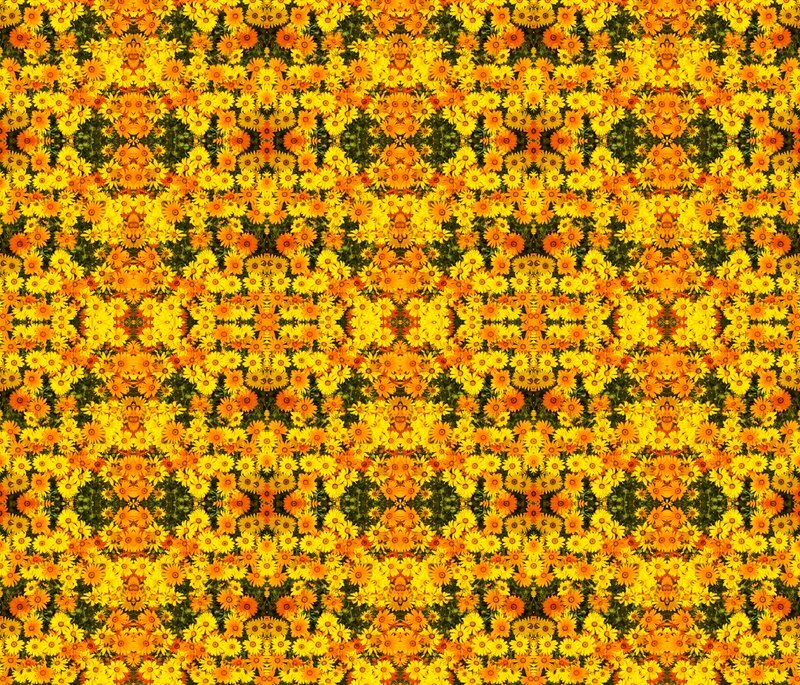 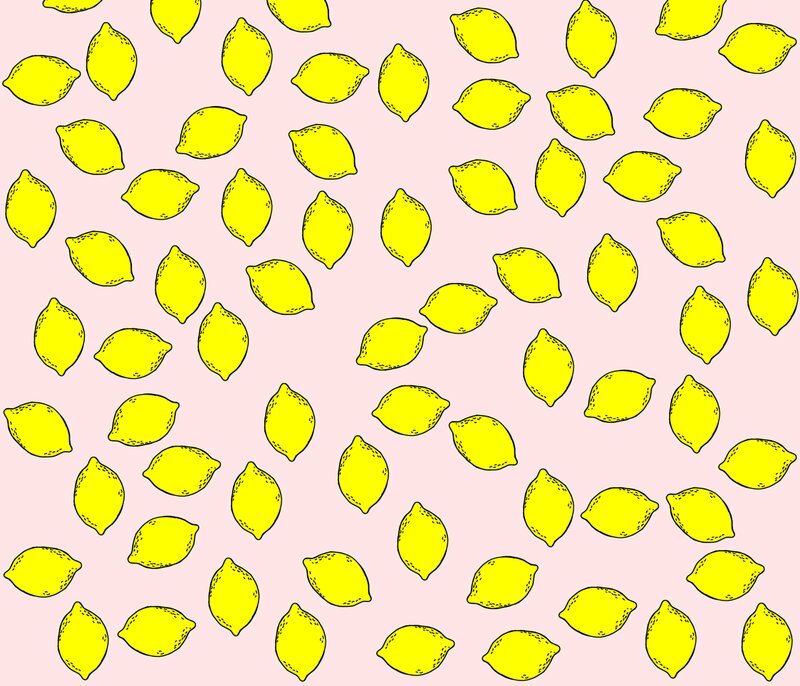 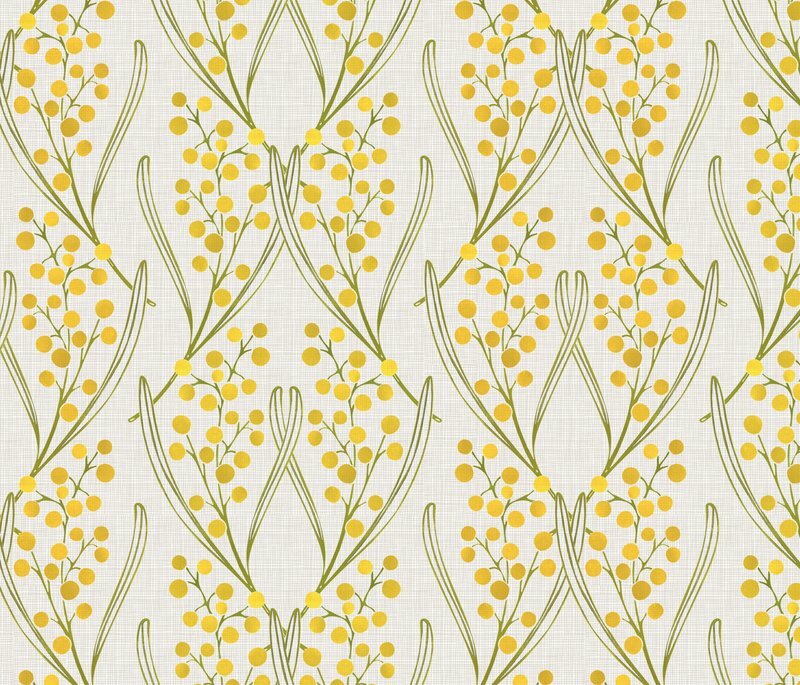 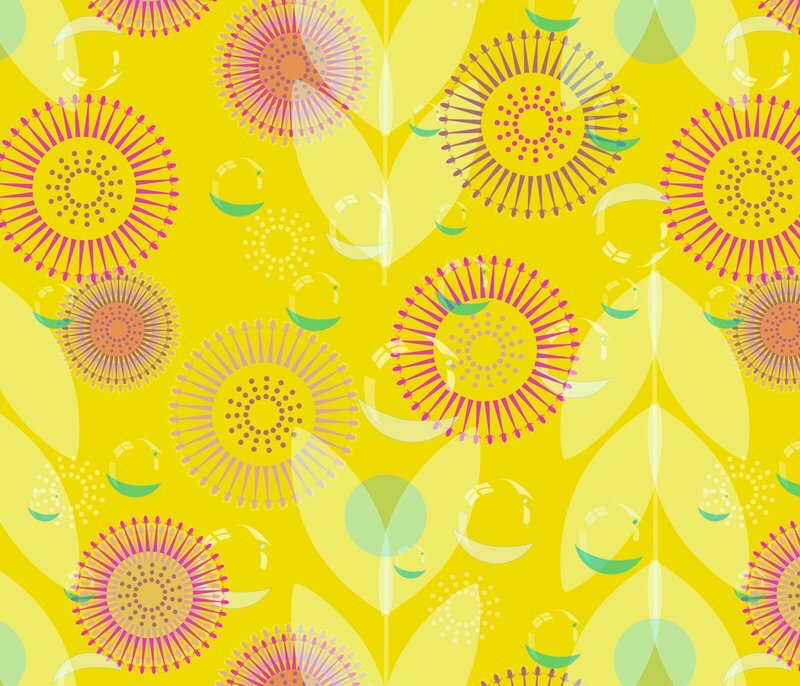 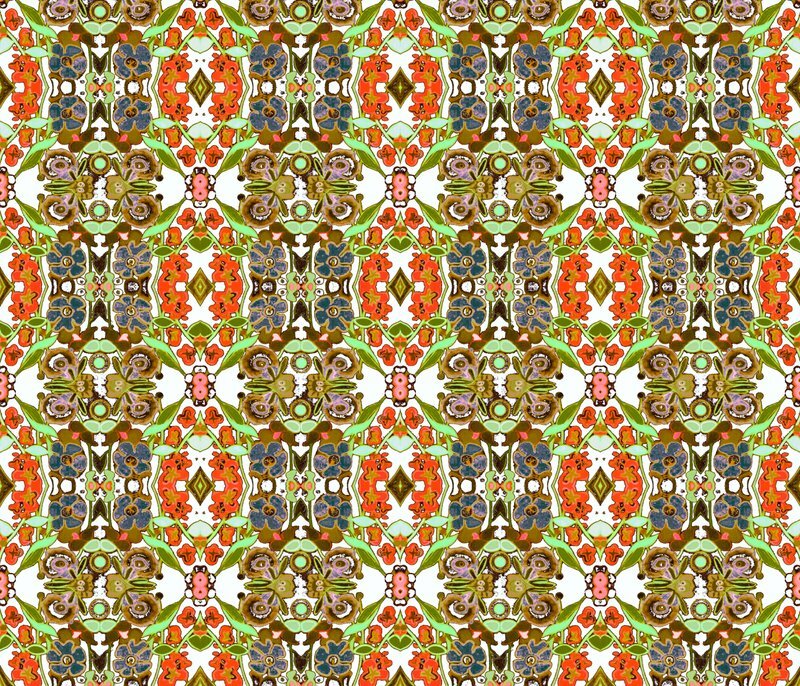 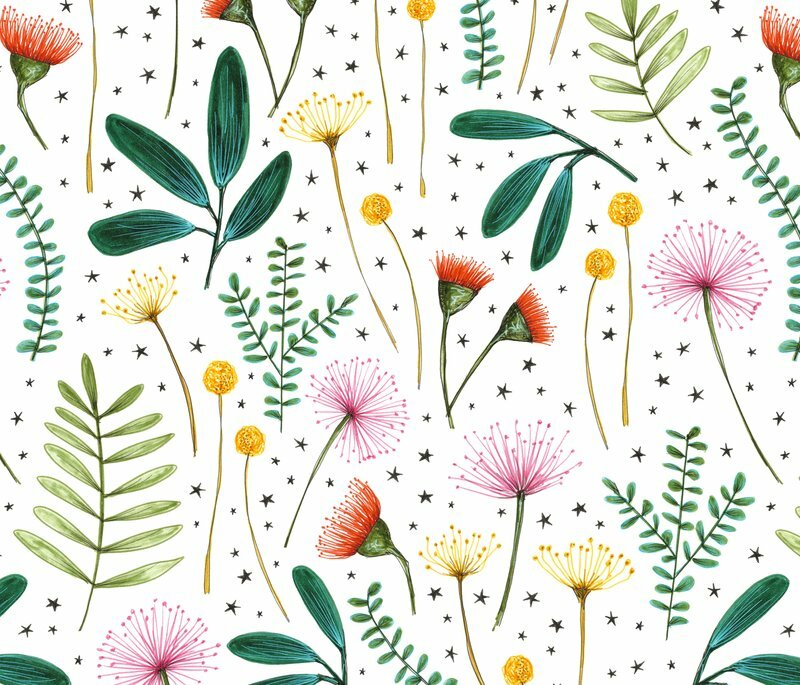 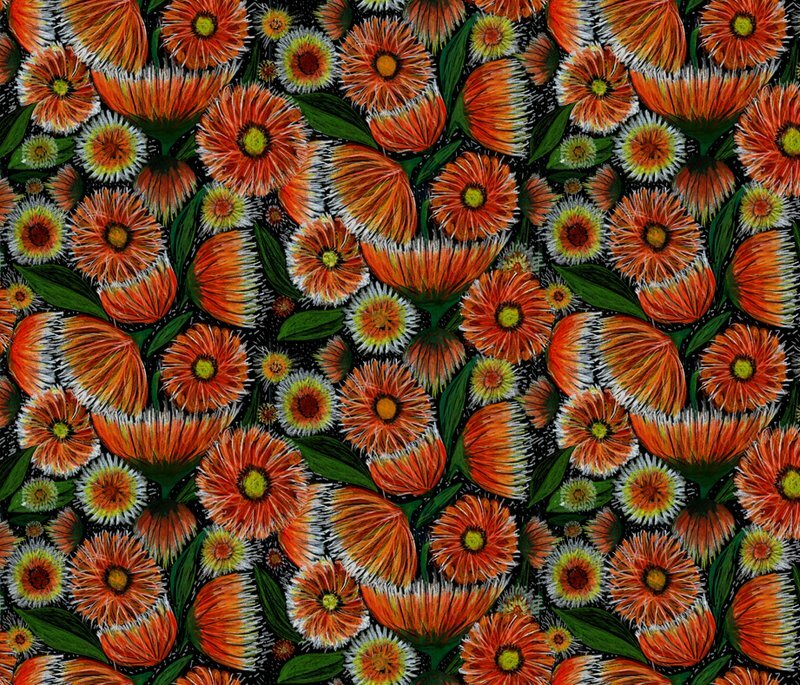 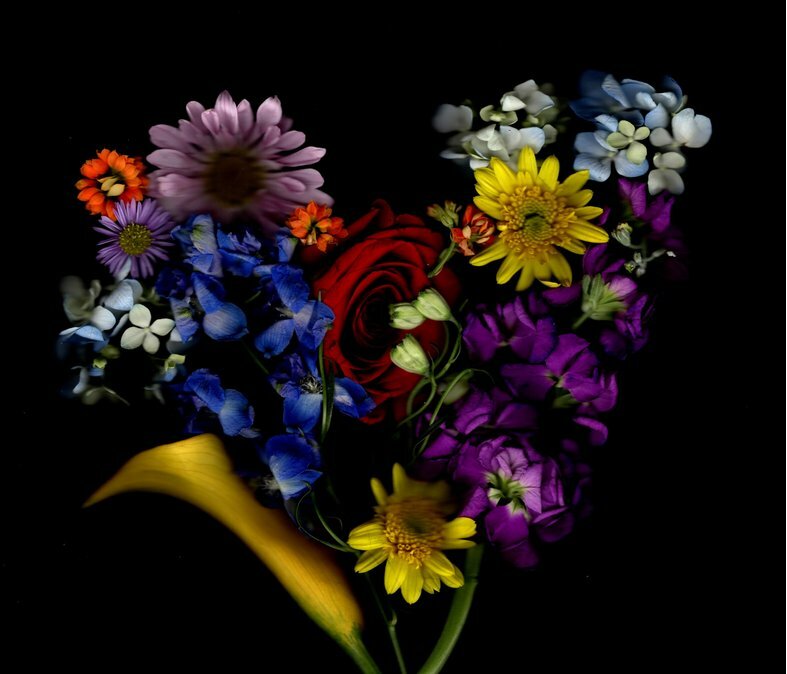 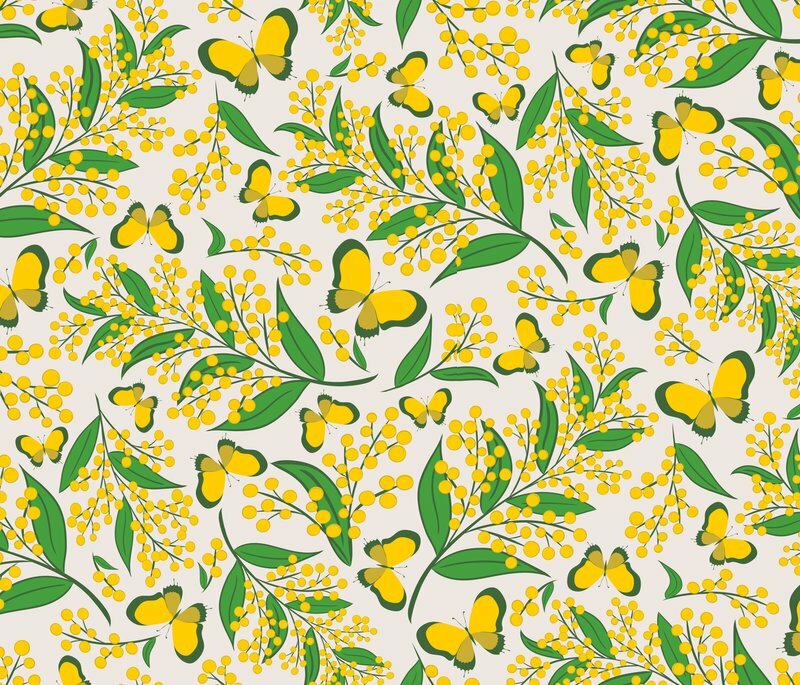 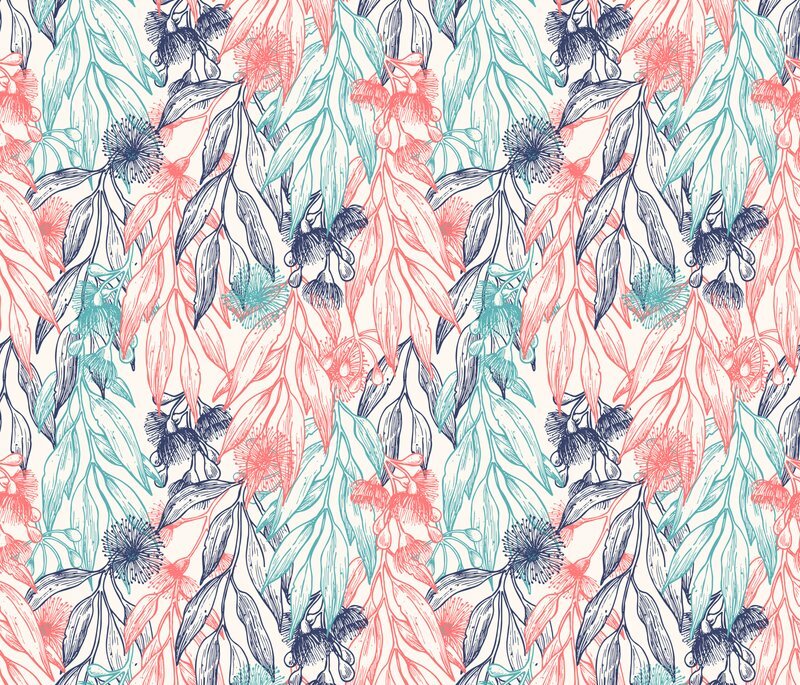 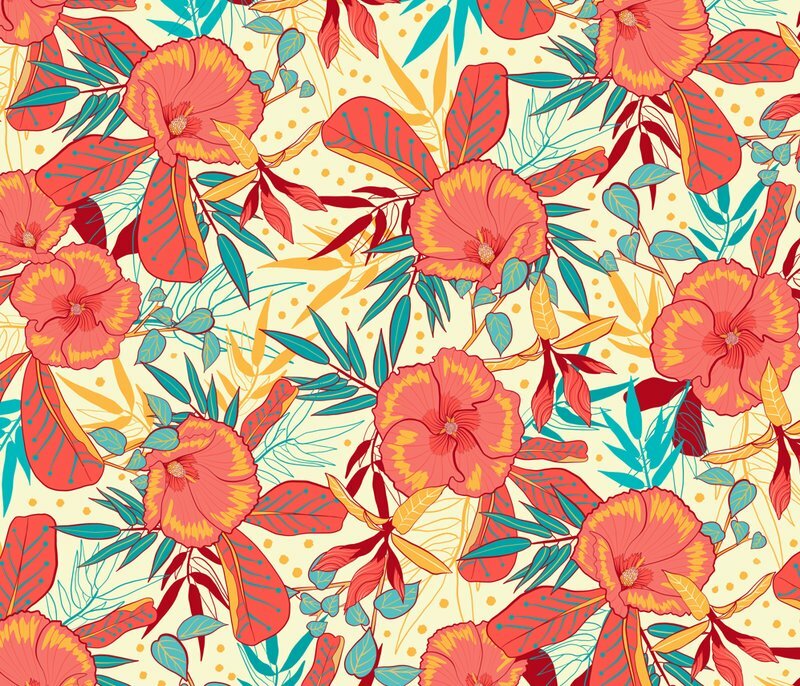 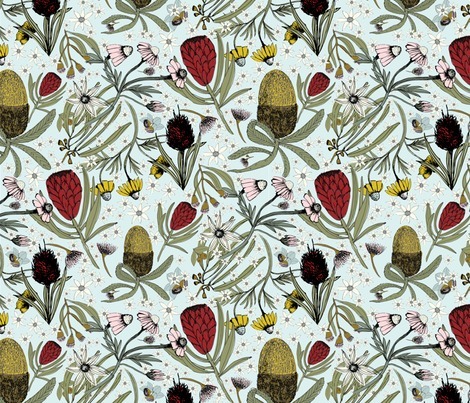 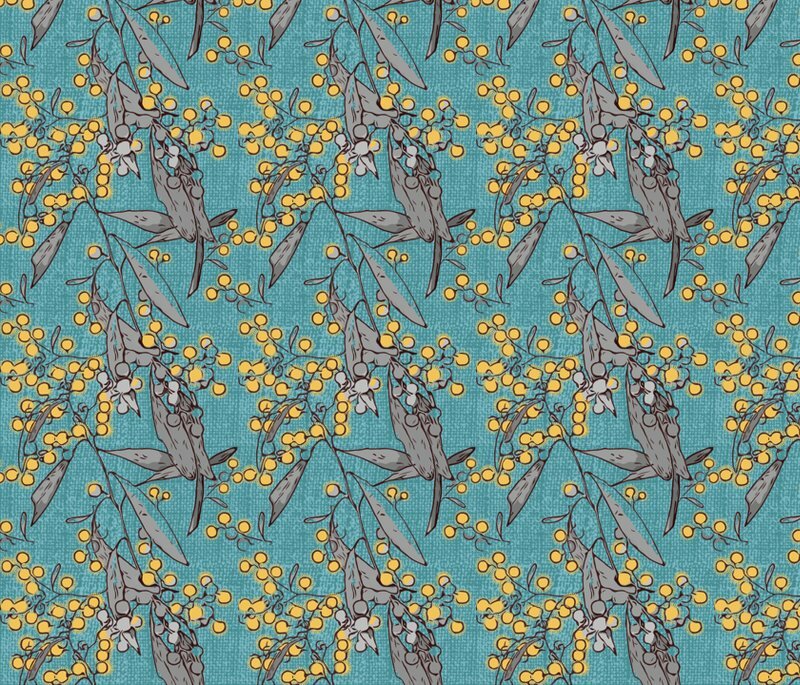 Funky Flowers - Wattle It bee?